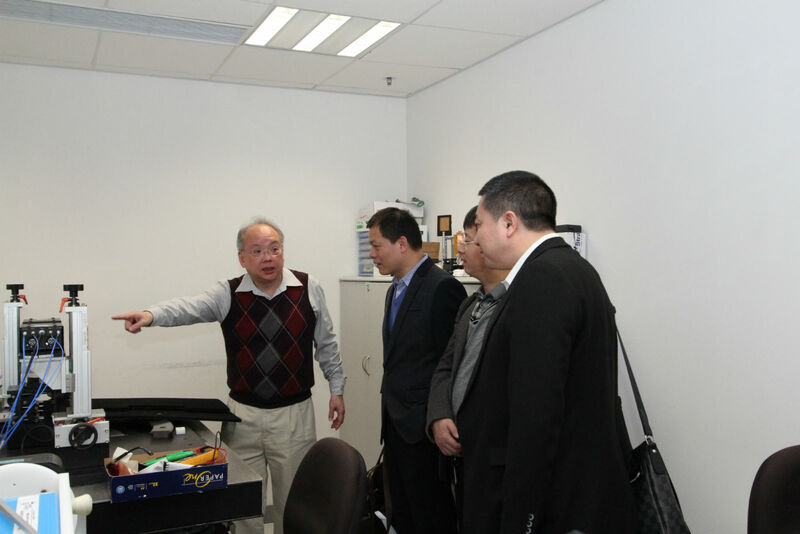 Mr Tam DAM VP of Global Operations & Support, NETGEAR Inc.
Mr David ZHANG Director of Supplier Quality & Support, NETGEAR Inc.
Mr KW GOH Director of Supplier Quality & RMA Support, NETGEAR Inc.
Mr Joseph Lau Senior Manager of Tactical Purchasing, NETGEAR Inc.
Mr Michael Tang Senior Manager of Production Tooling & Manufacturing Engineering Support, NETGEAR Inc.
Mr Clement Lee Manager of HR APAC, NETGEAR Inc.
Visit Wong's International (Holdings) Ltd.
Ms. Ada Wong Executive Director, Wong's International (Holdings) Ltd.
Mr. Subbar Poy AVP of QA, Wong's International (Holdings) Ltd.
Mr. Tim Cheung Senior Manager of R&D, Wong's International (Holdings) Ltd.
DaYong Wang 王大勇 Director, Wireless Network Research Dept. 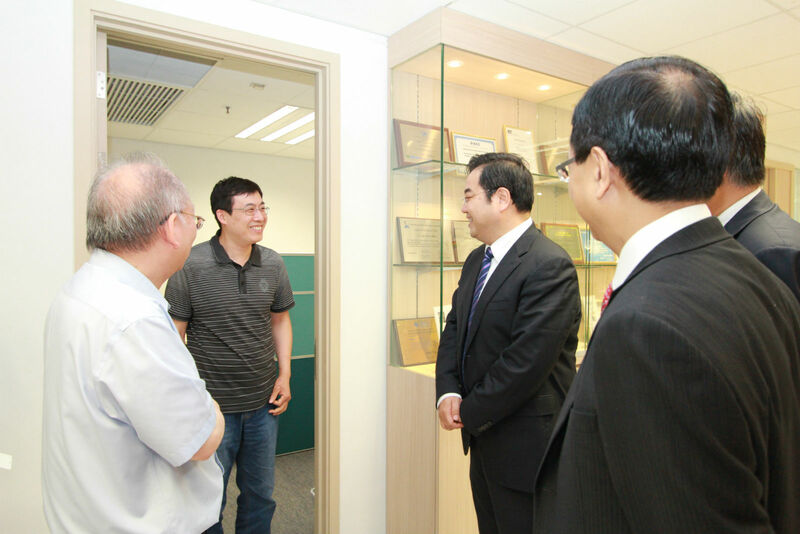 Ju Liu 刘炬 Director, Wireless Network Research Planning Dept. 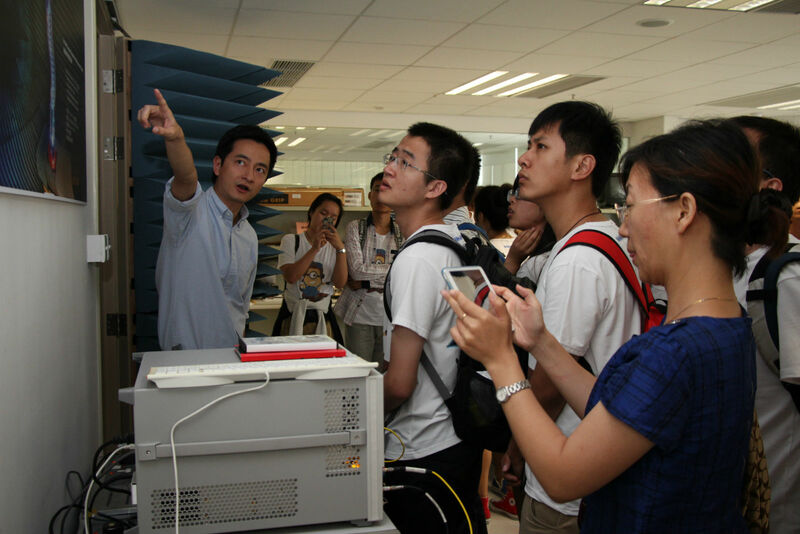 Long Qin 秦龙 Expert, Wireless Network RAN Research Dept. 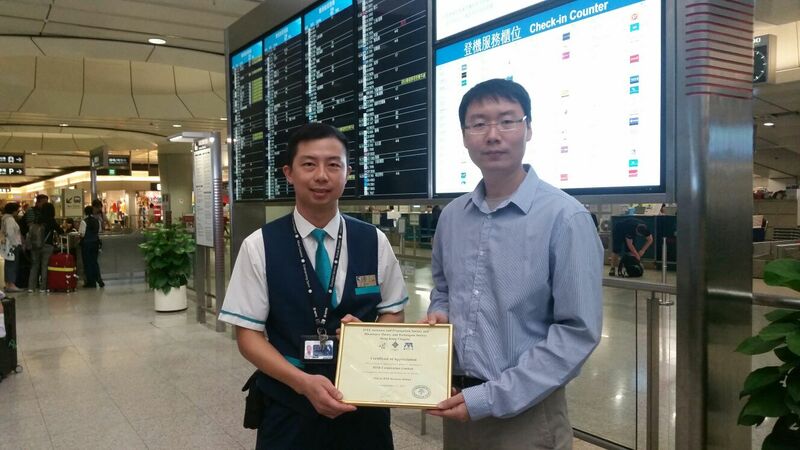 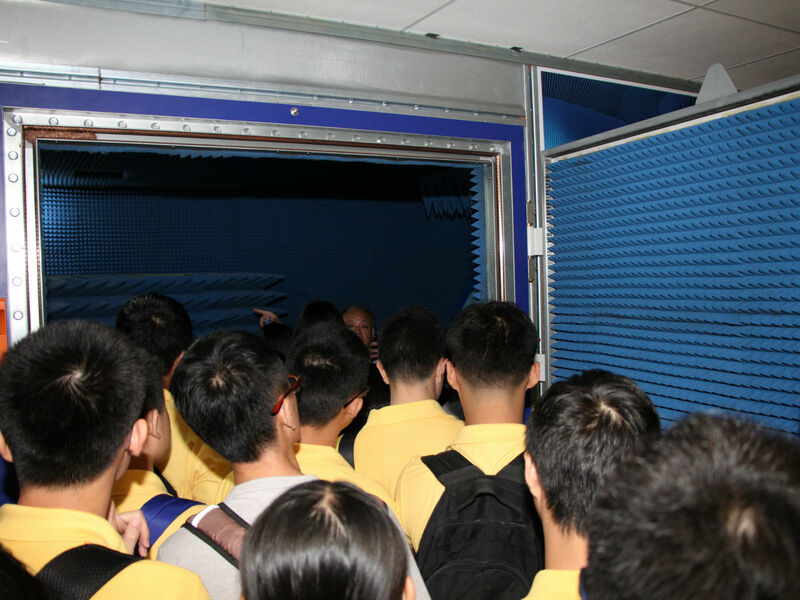 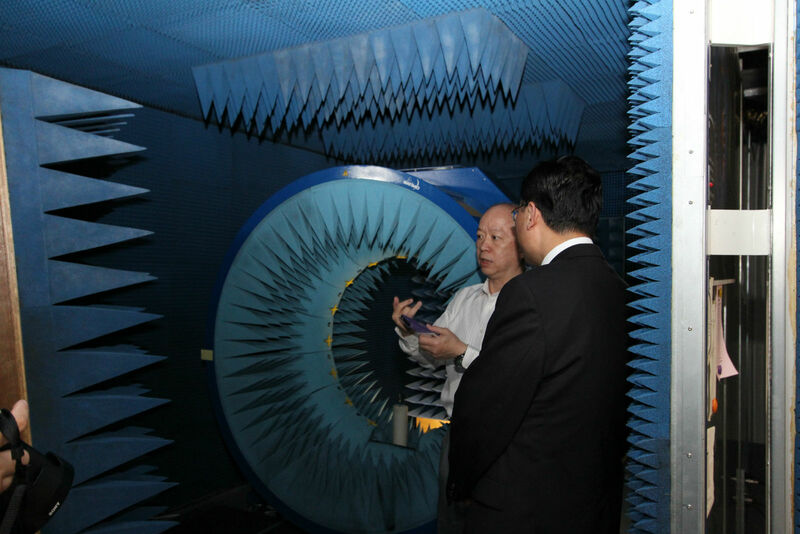 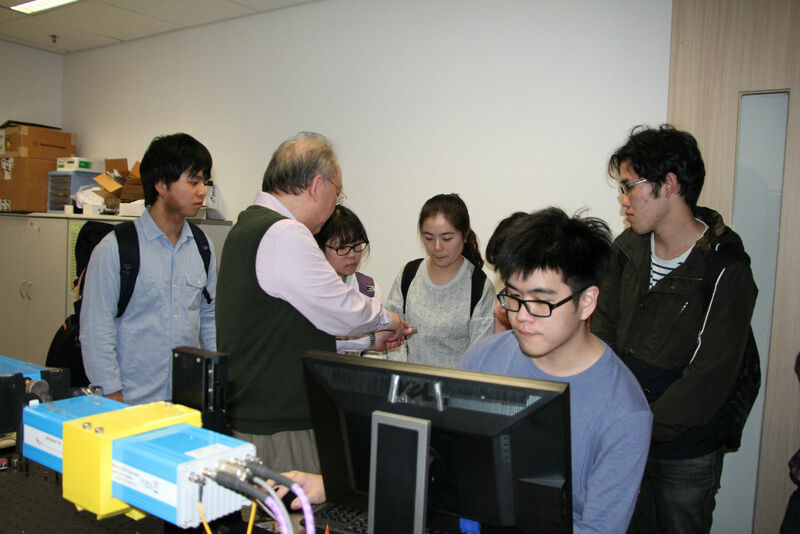 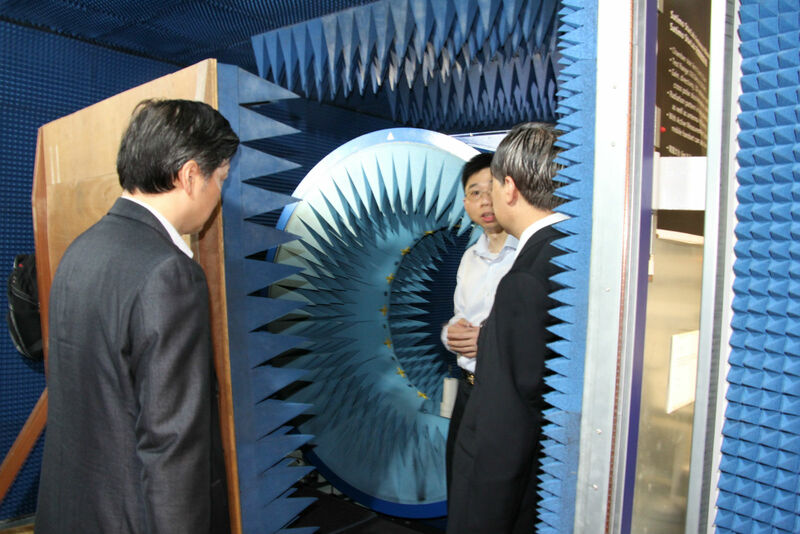 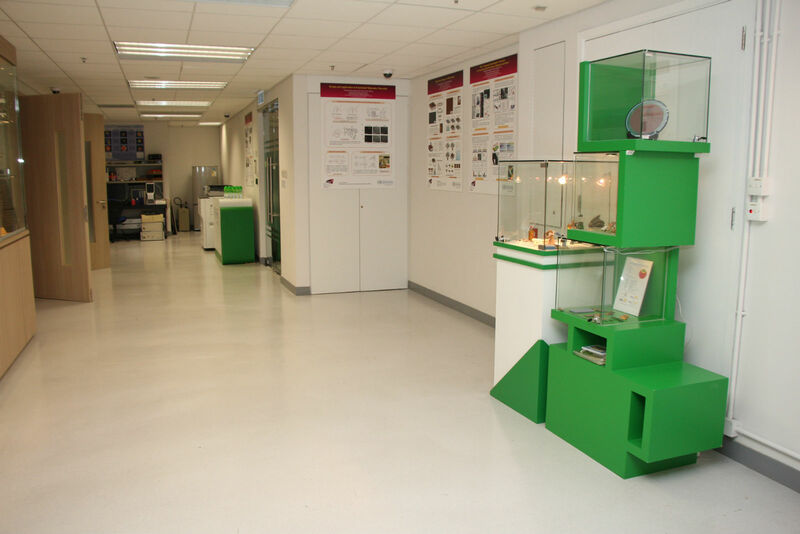 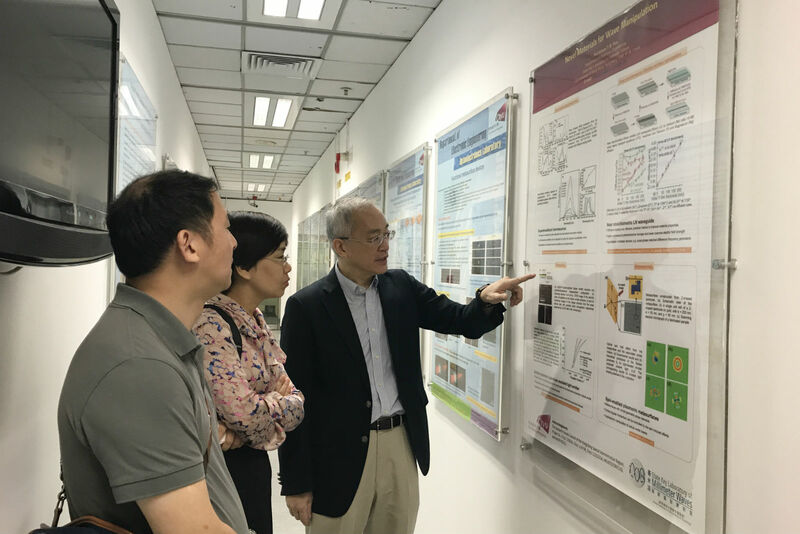 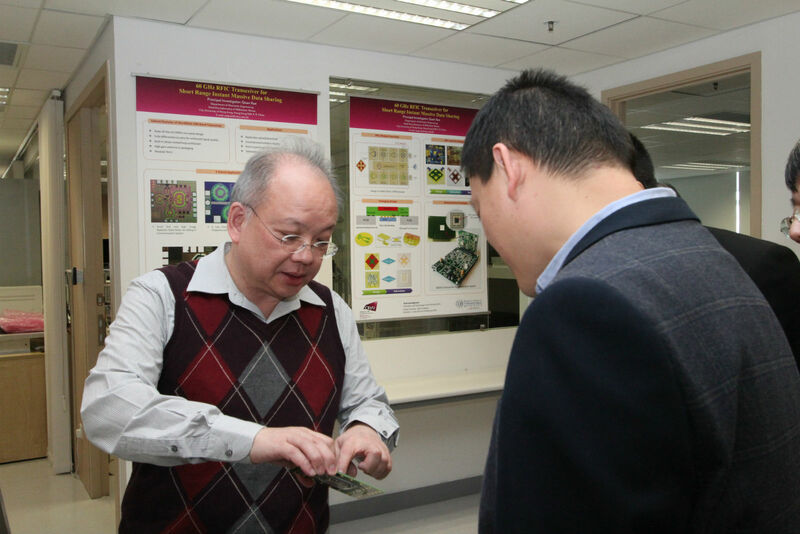 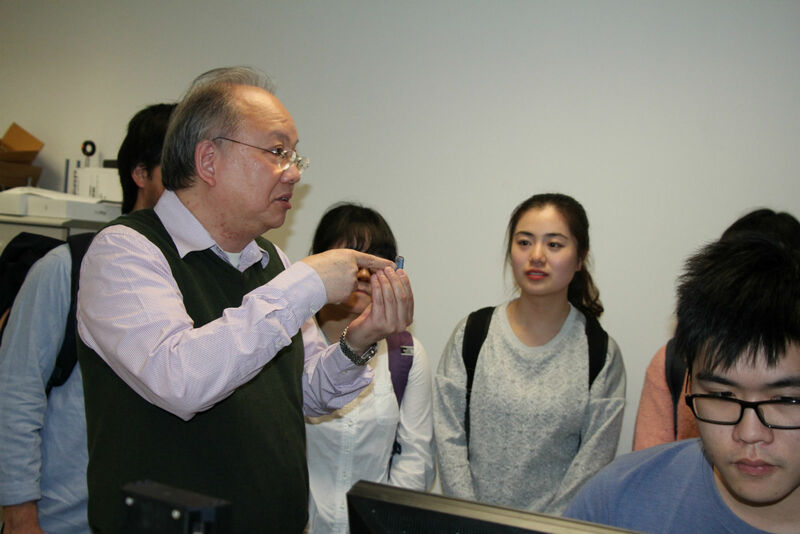 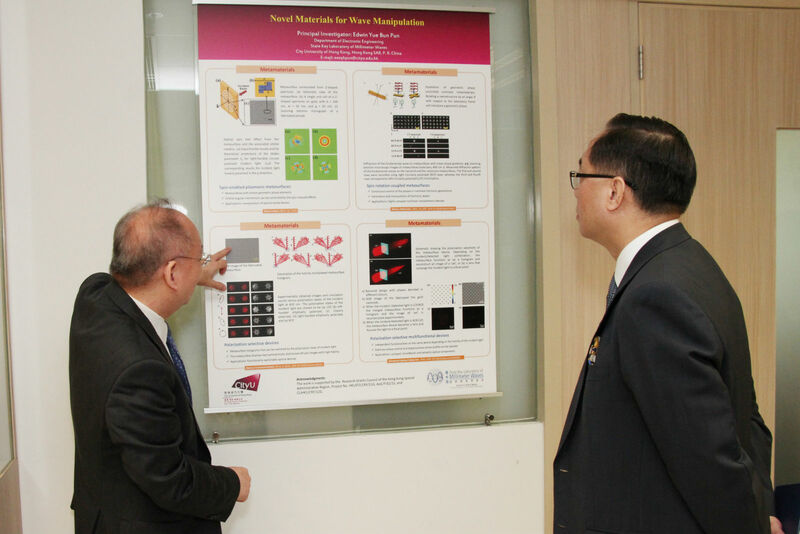 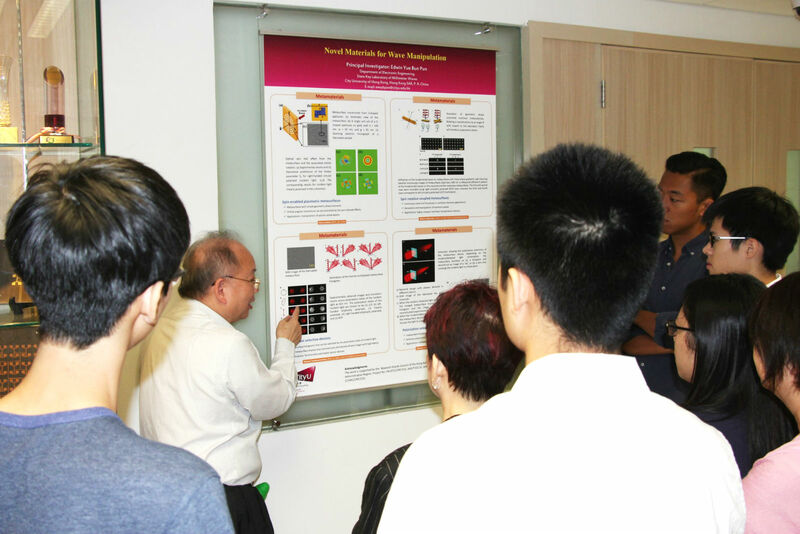 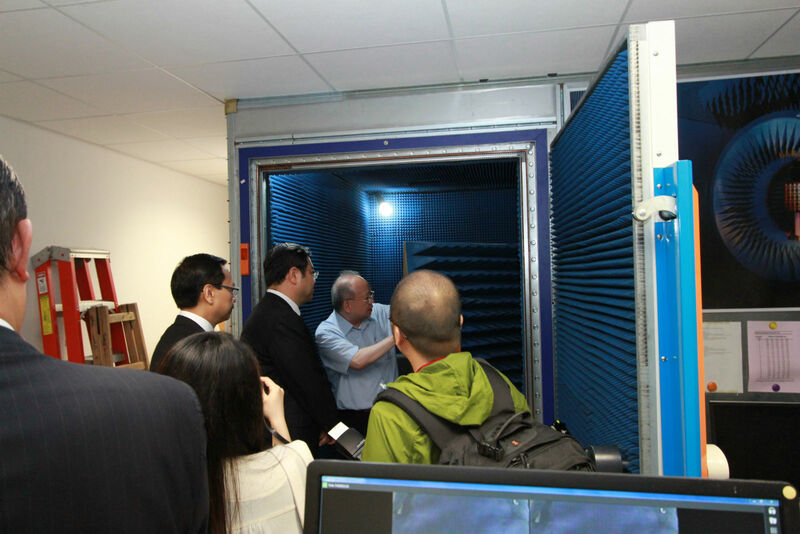 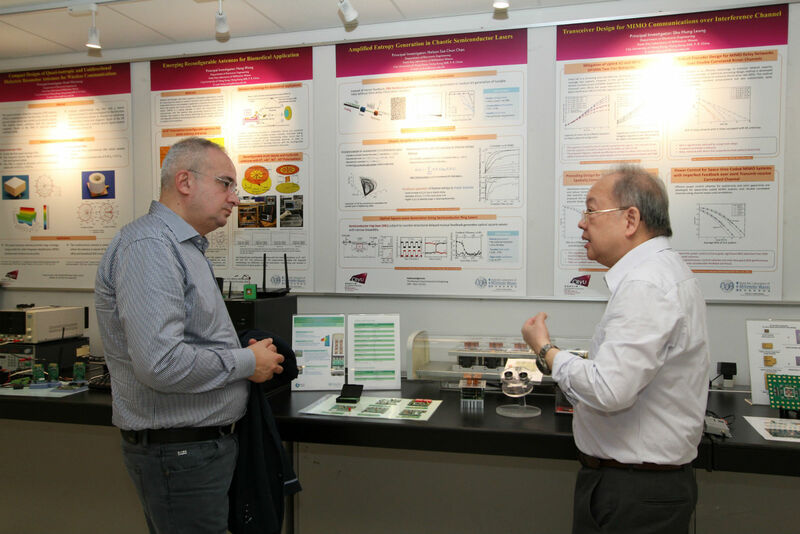 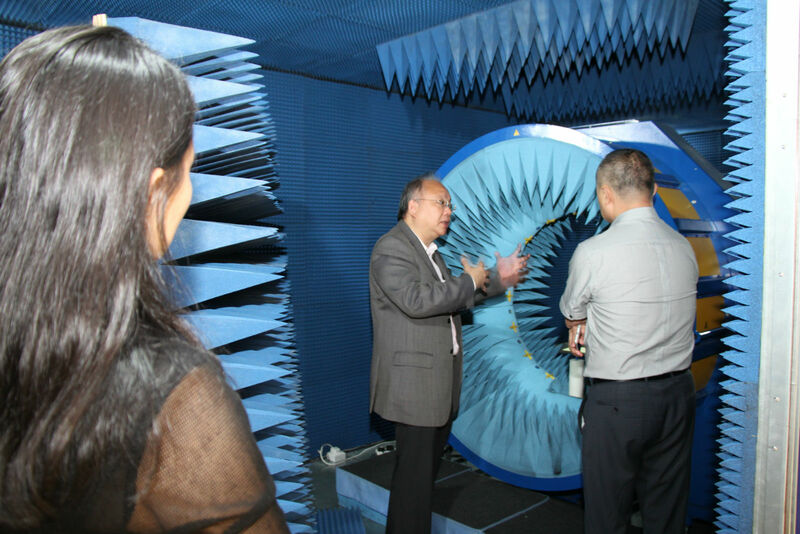 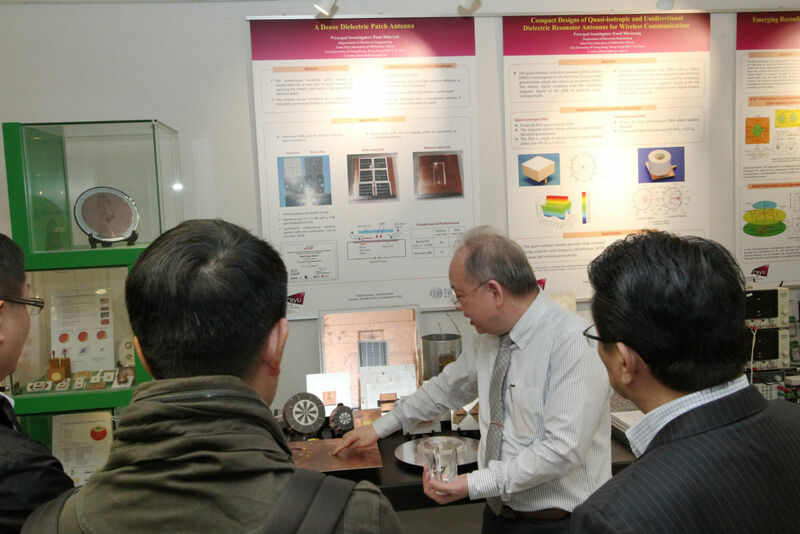 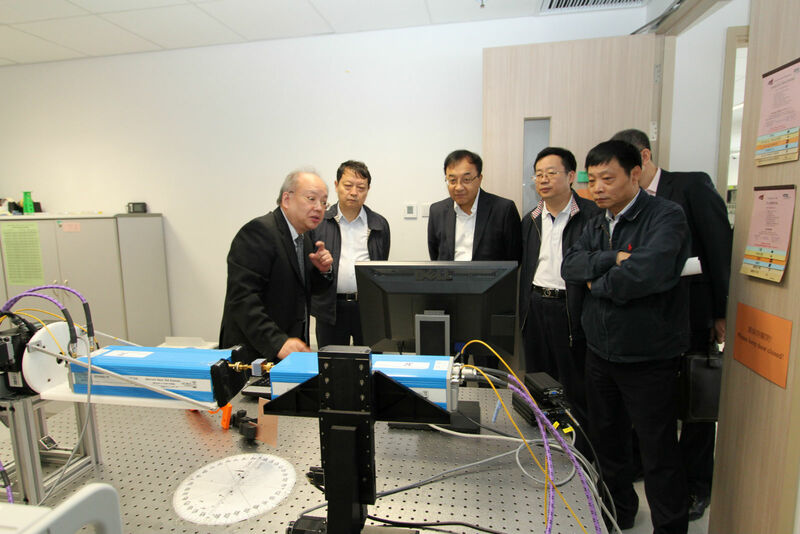 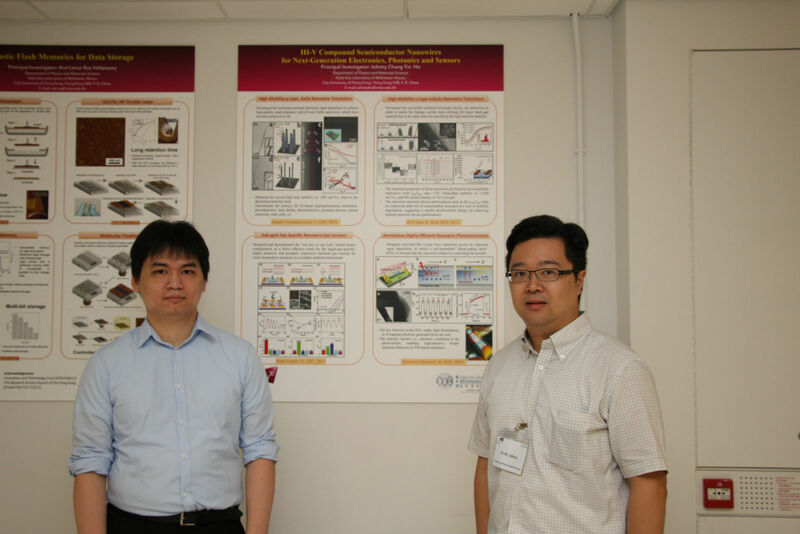 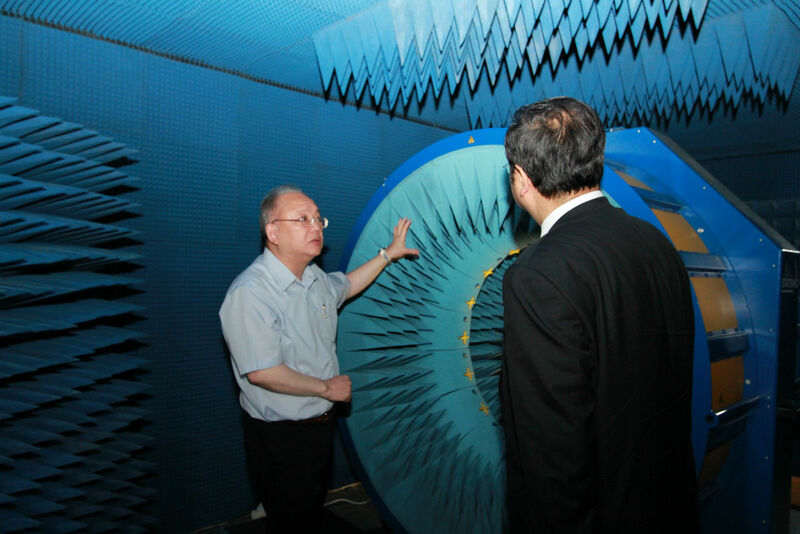 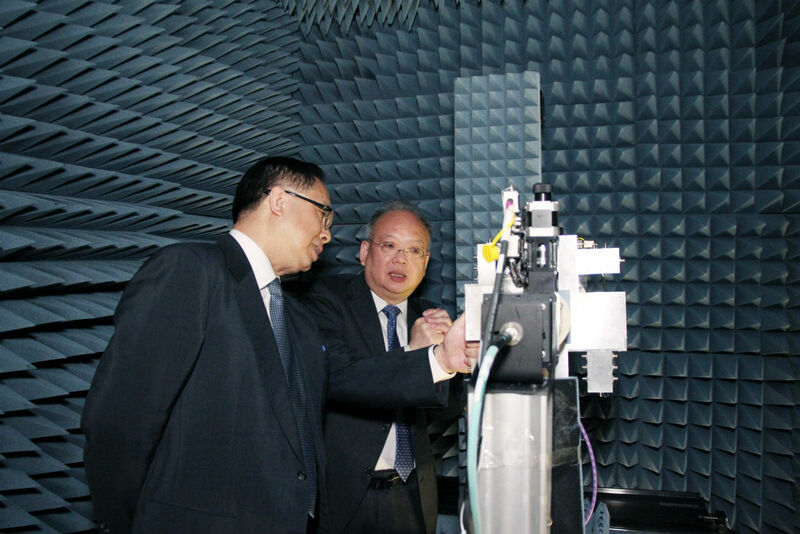 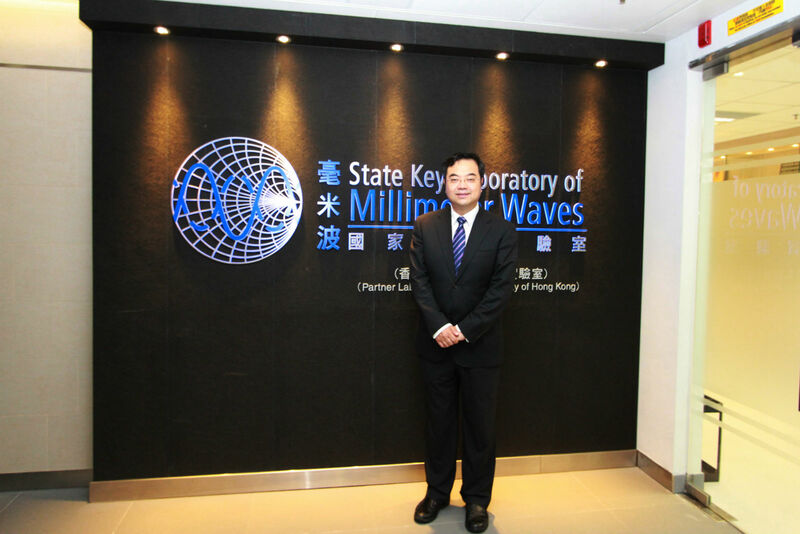 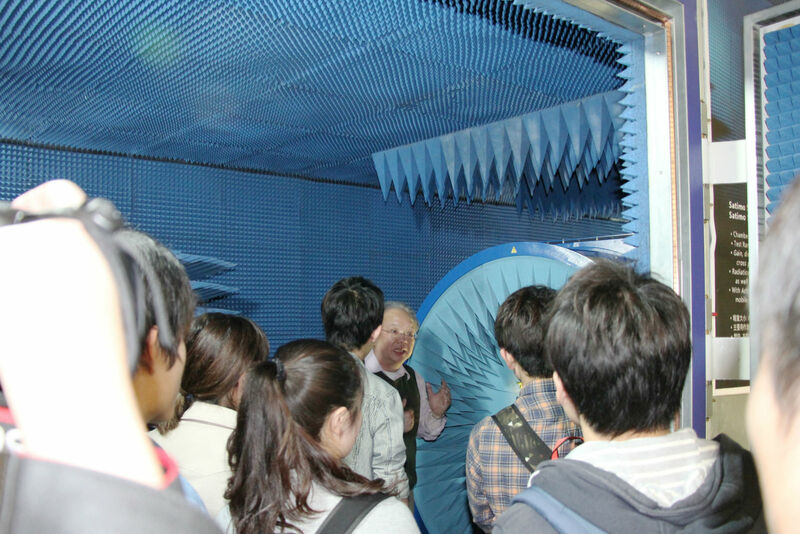 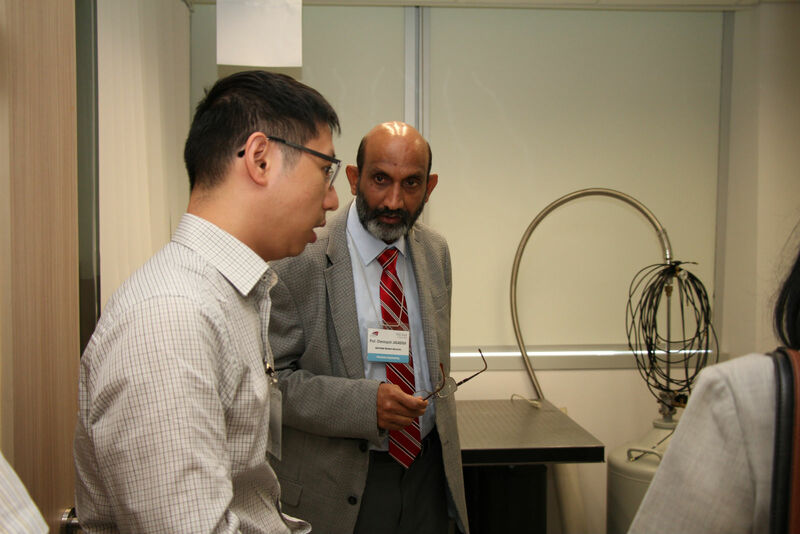 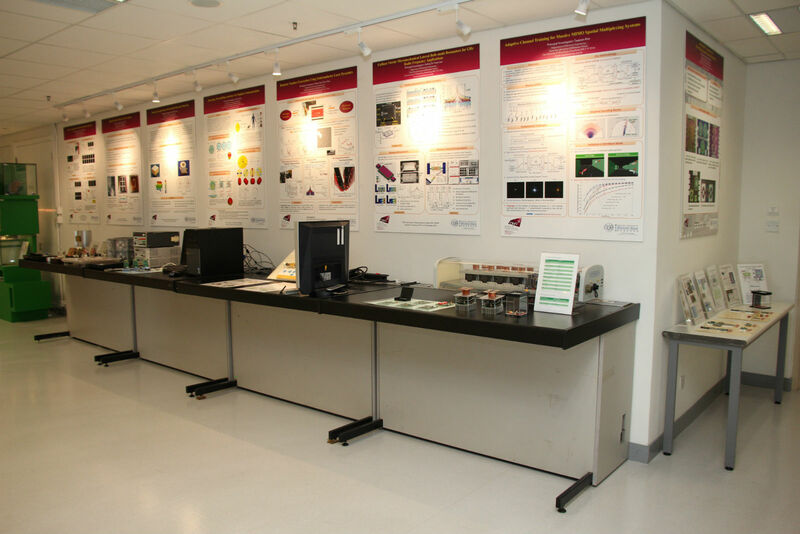 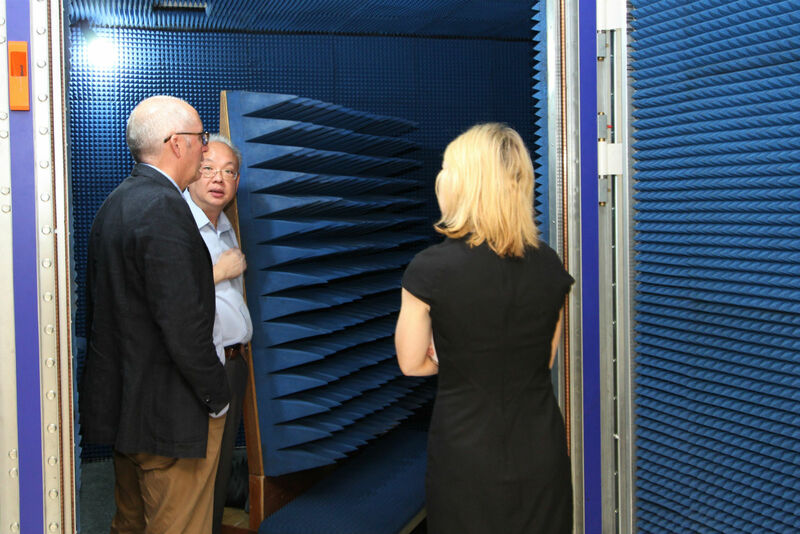 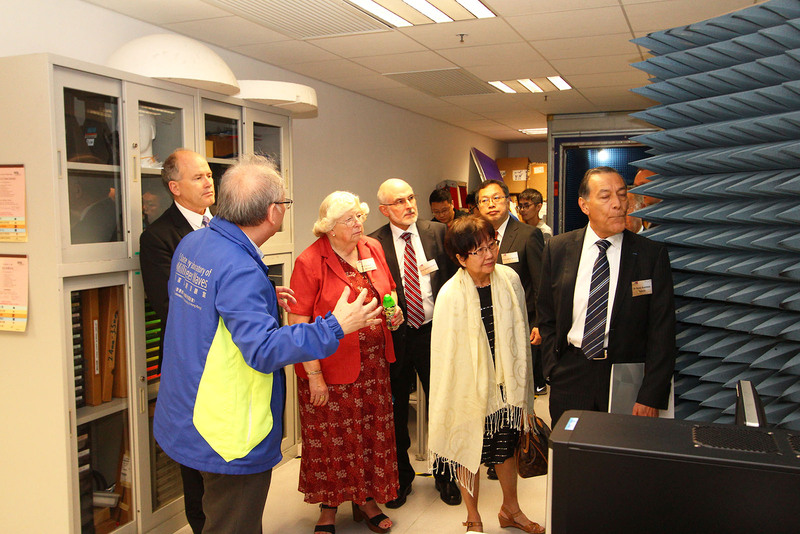 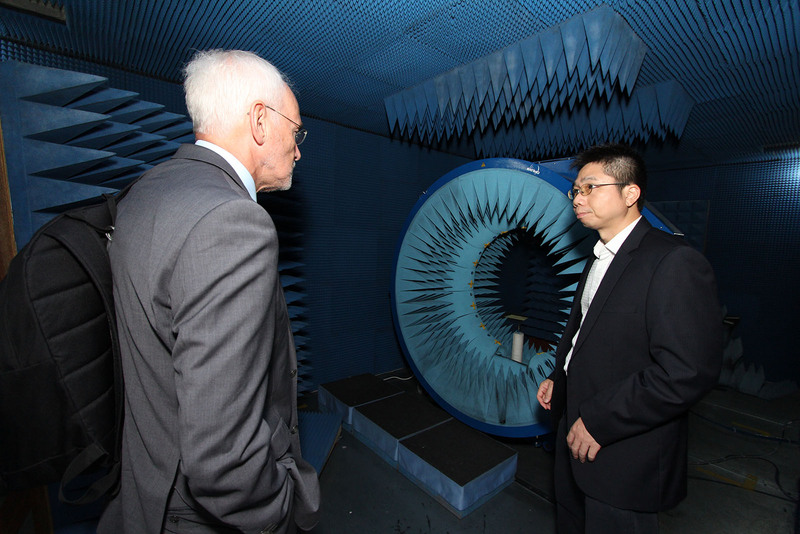 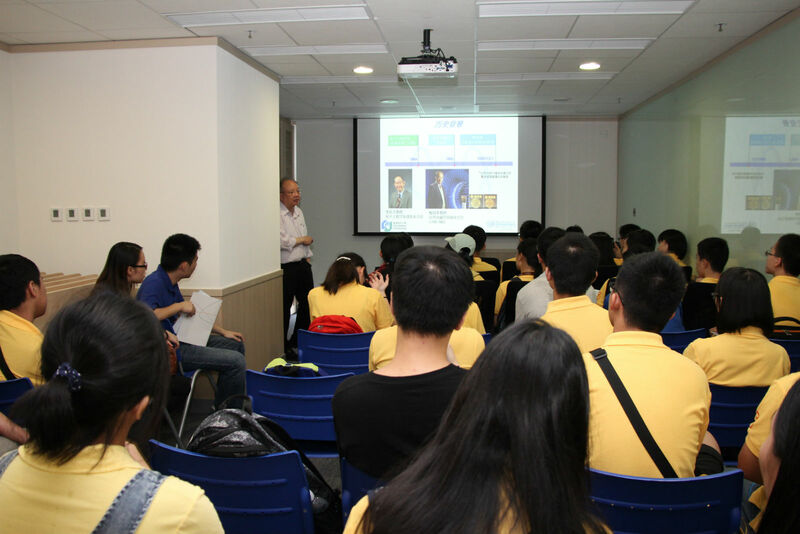 ZhongMing Qin 秦忠明 Expert, Wireless Network system Technology Research Dept. 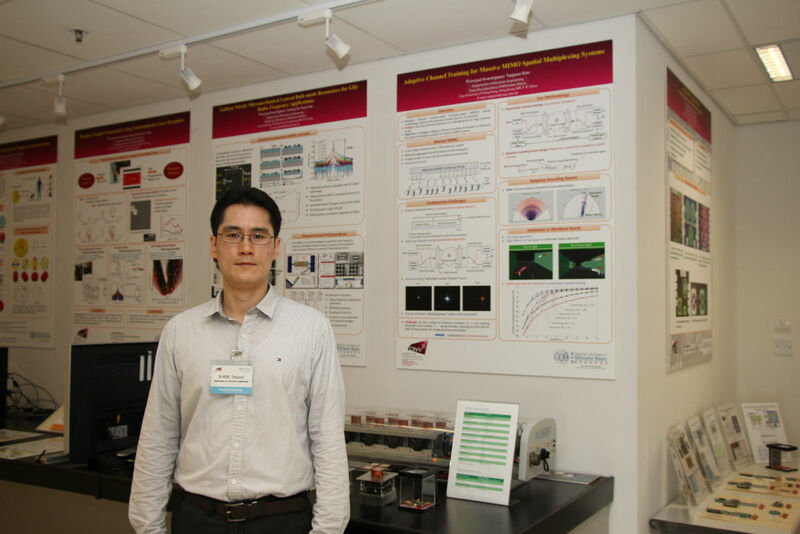 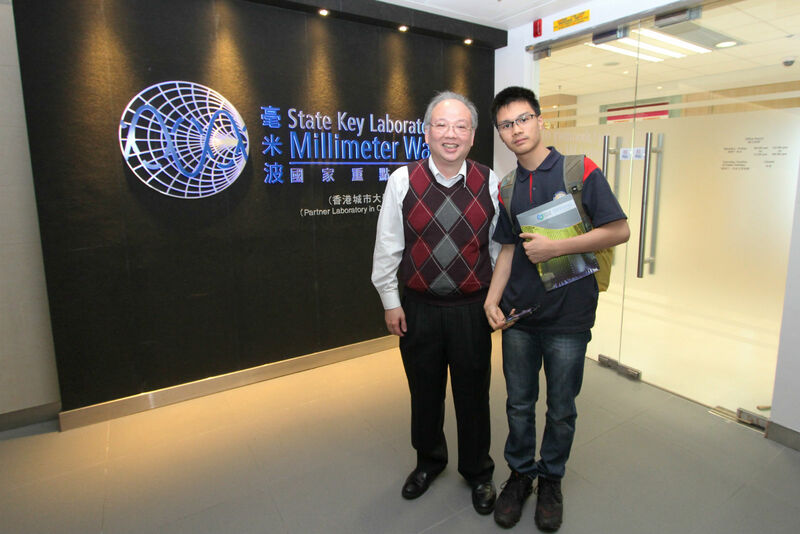 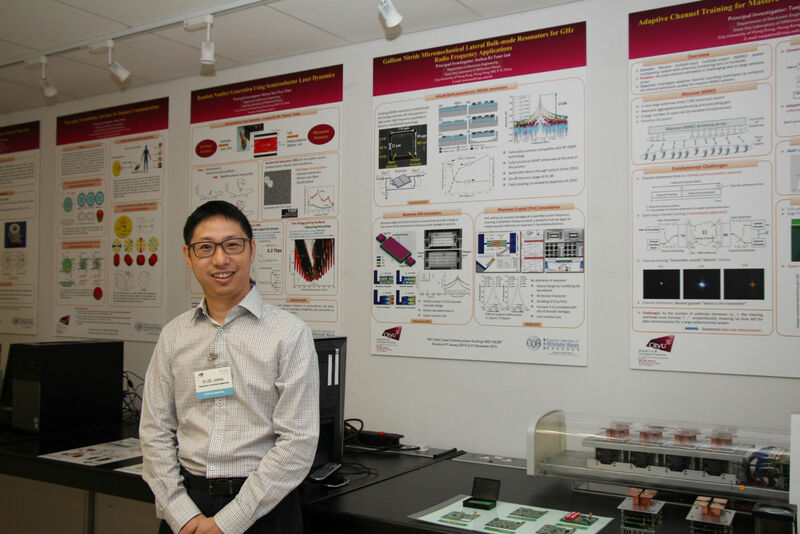 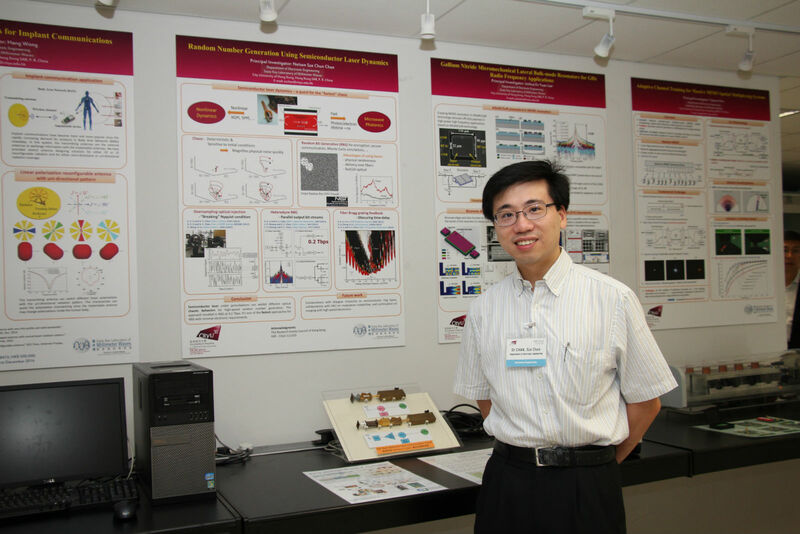 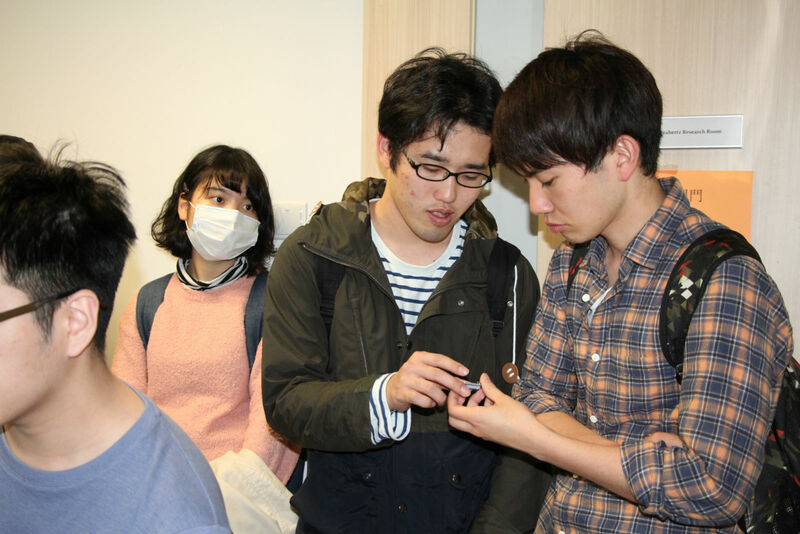 Wei Zhou 周伟 Expert, MBB Research Dept. 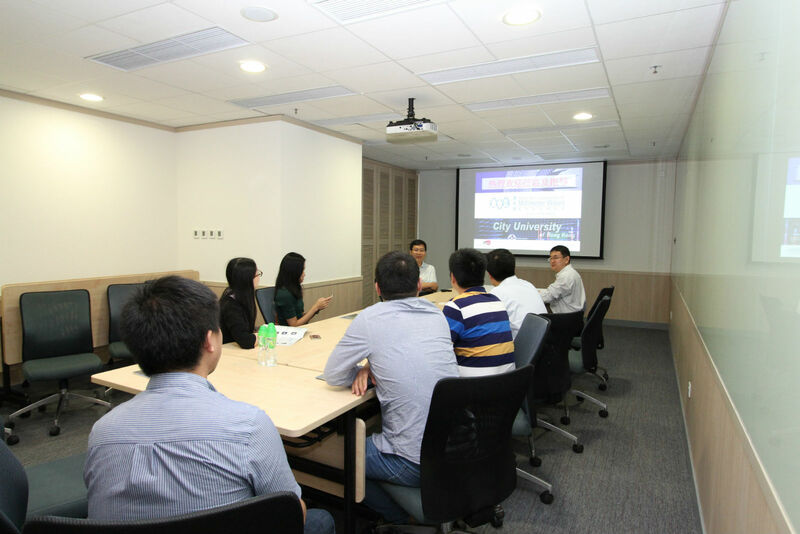 Wei Zhou 周玮 Cooperation Manager, Wireless Network Technology Cooperation Dept. 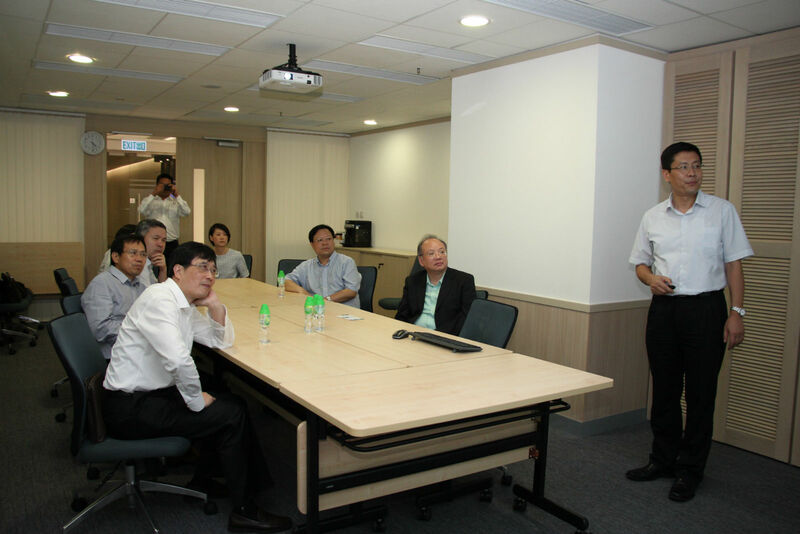 Winnie Chow 周泳妍 Cooperation Manager, Technology Cooperation Dept. 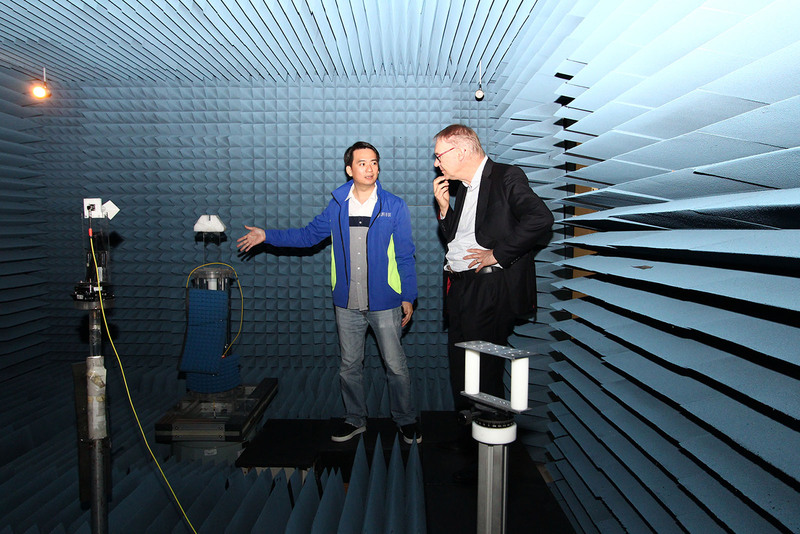 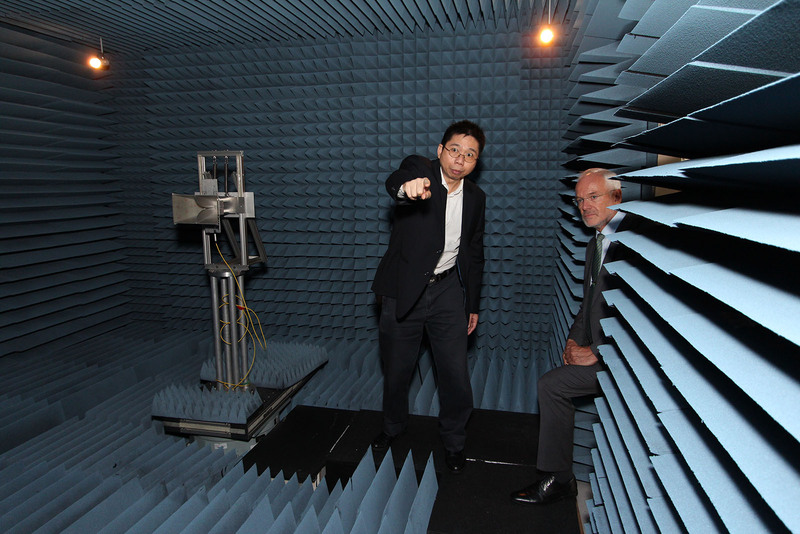 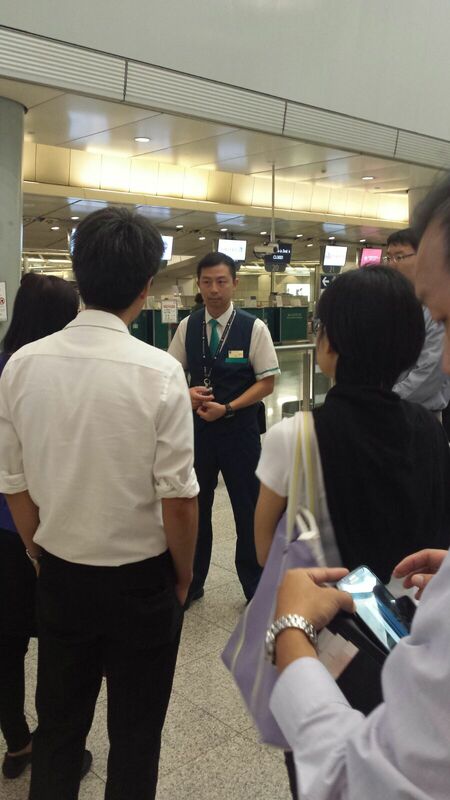 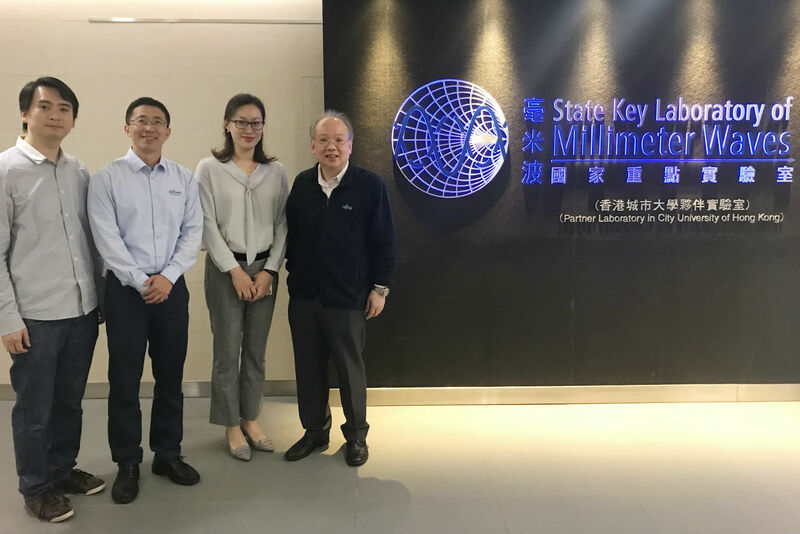 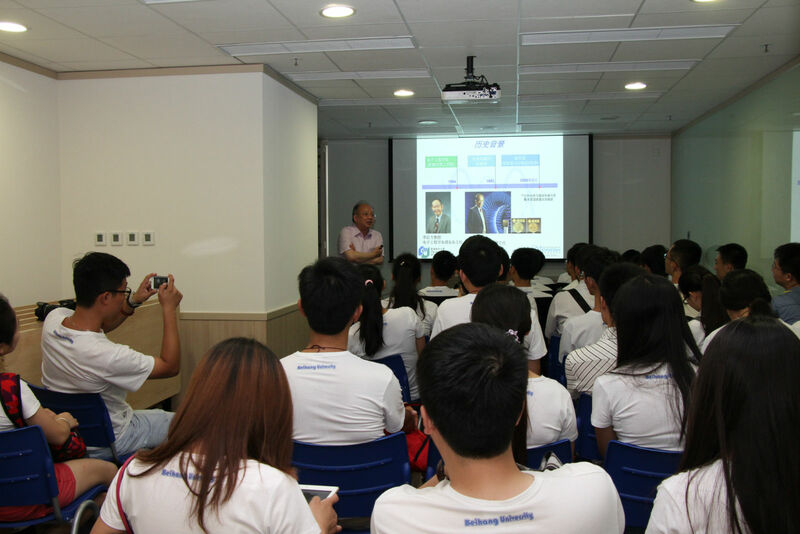 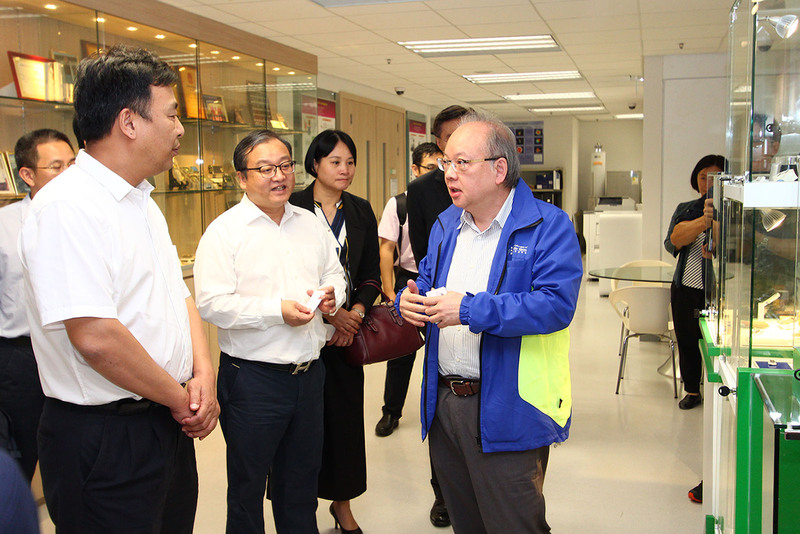 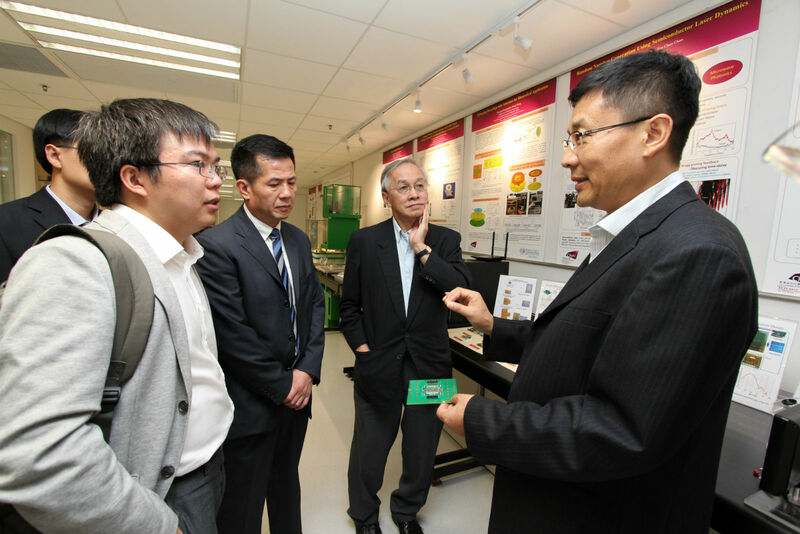 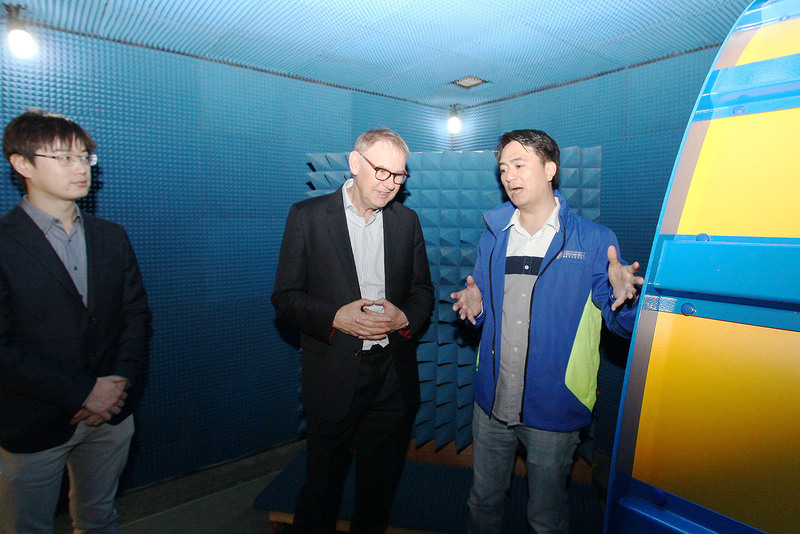 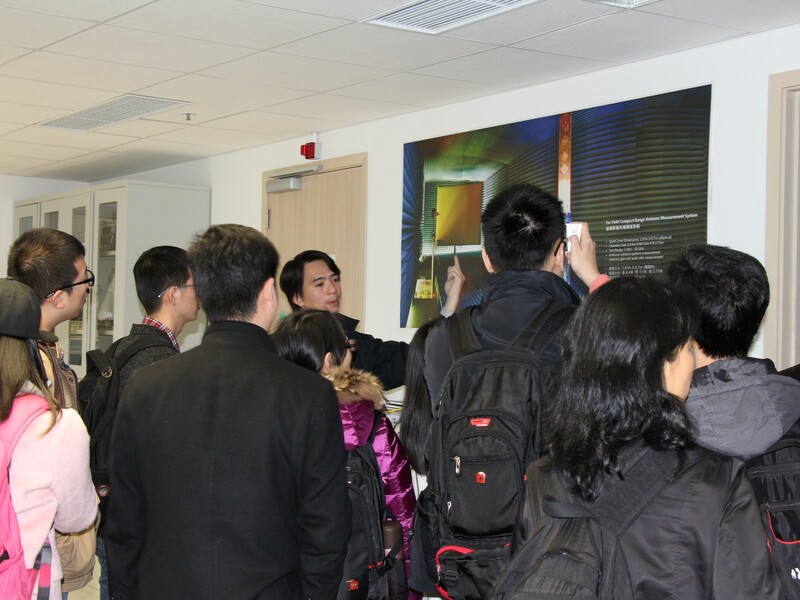 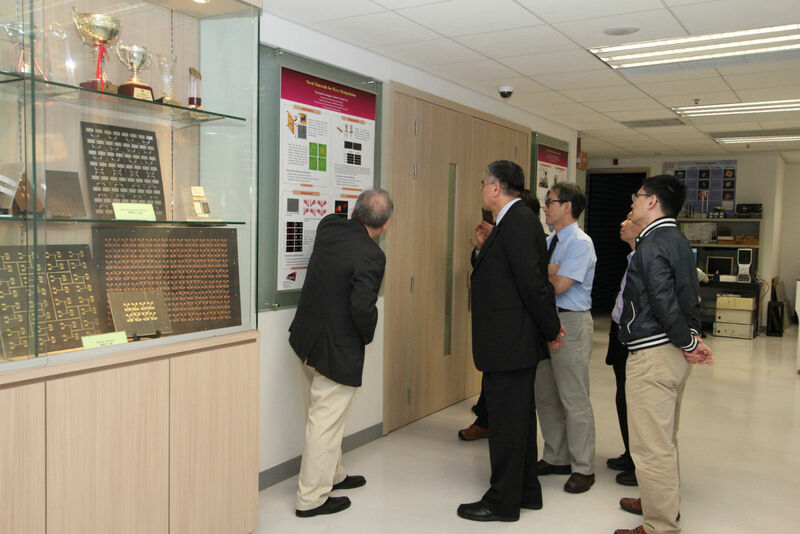 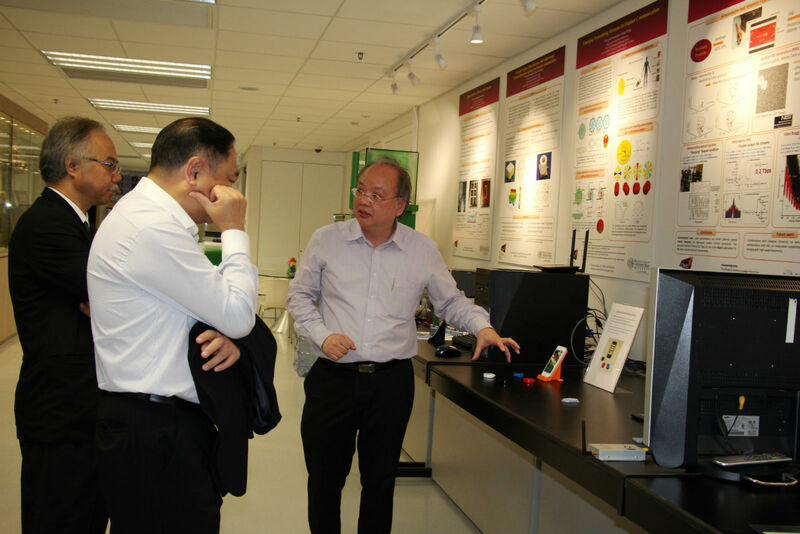 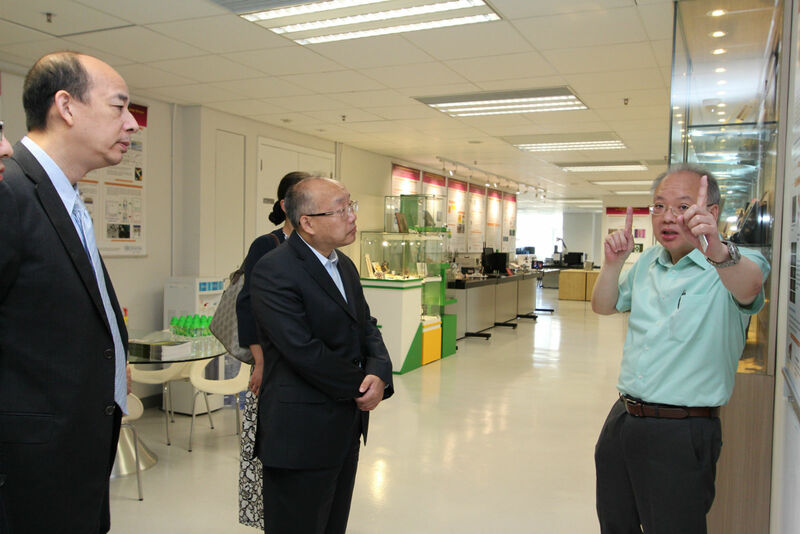 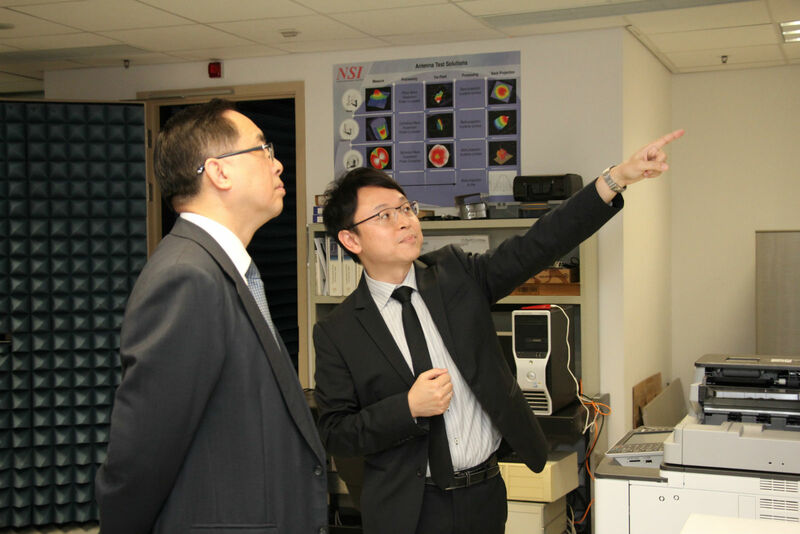 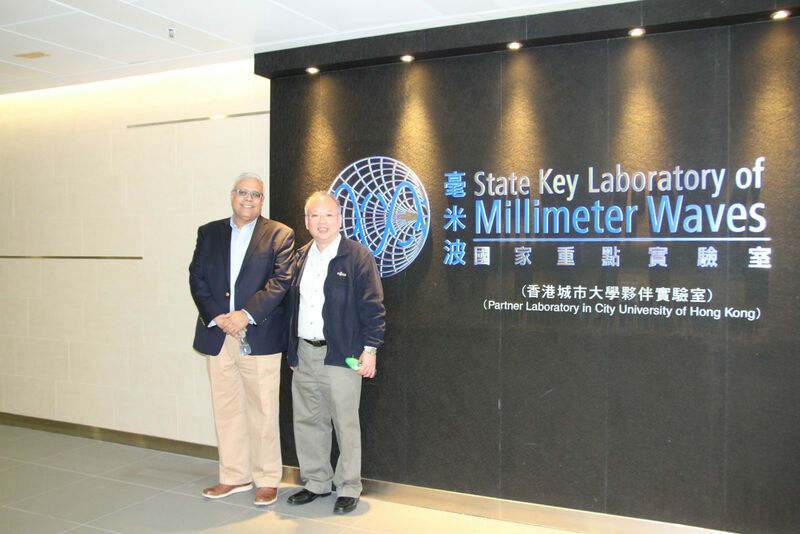 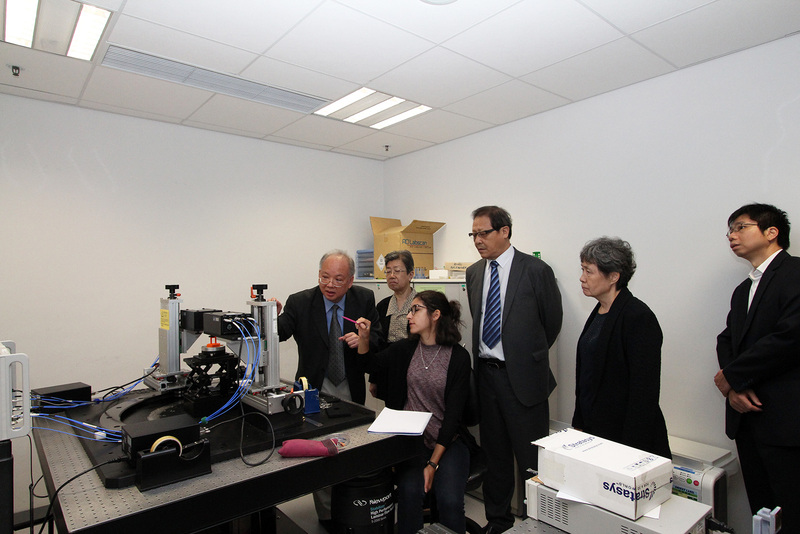 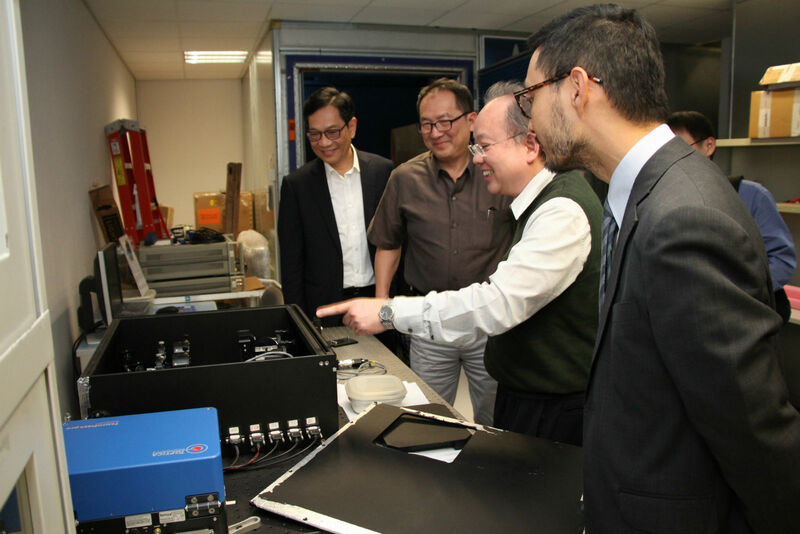 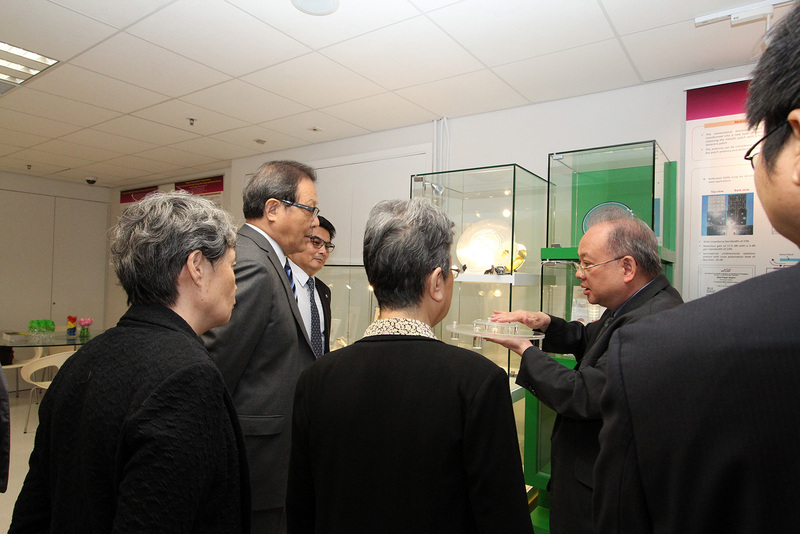 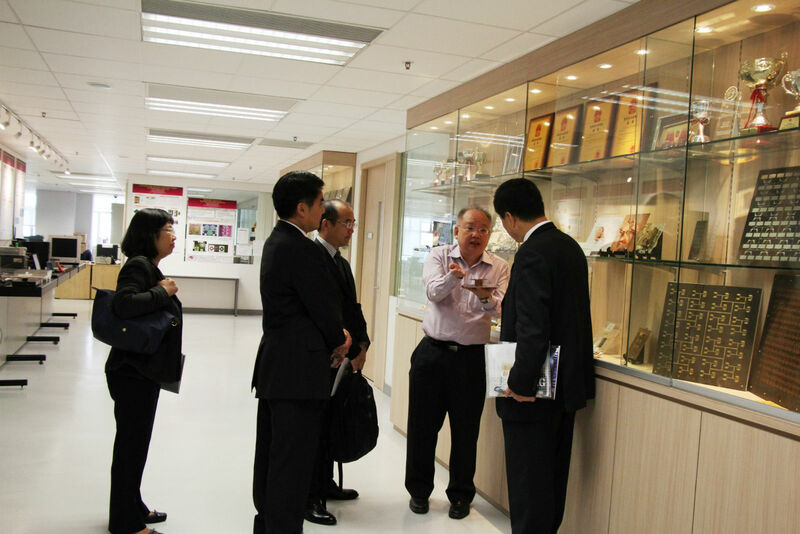 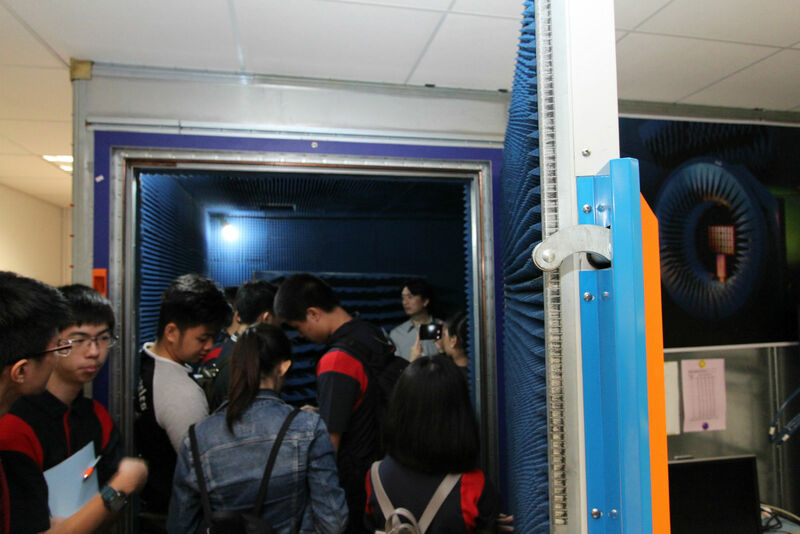 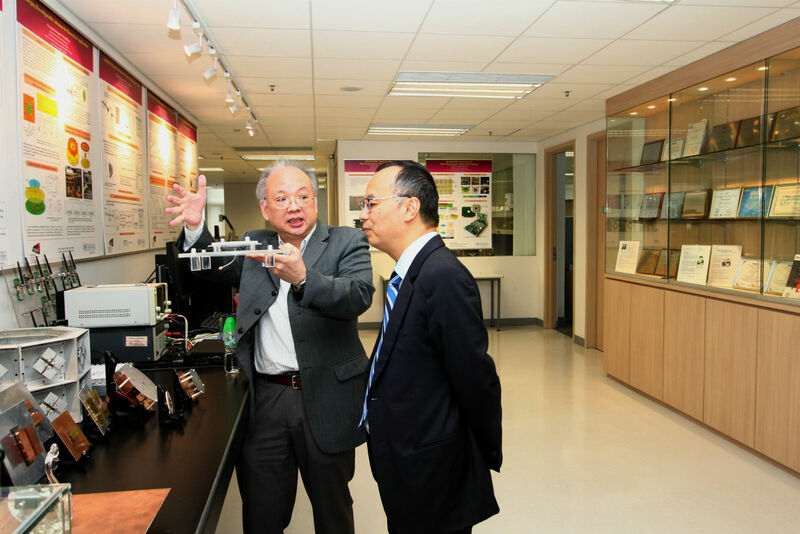 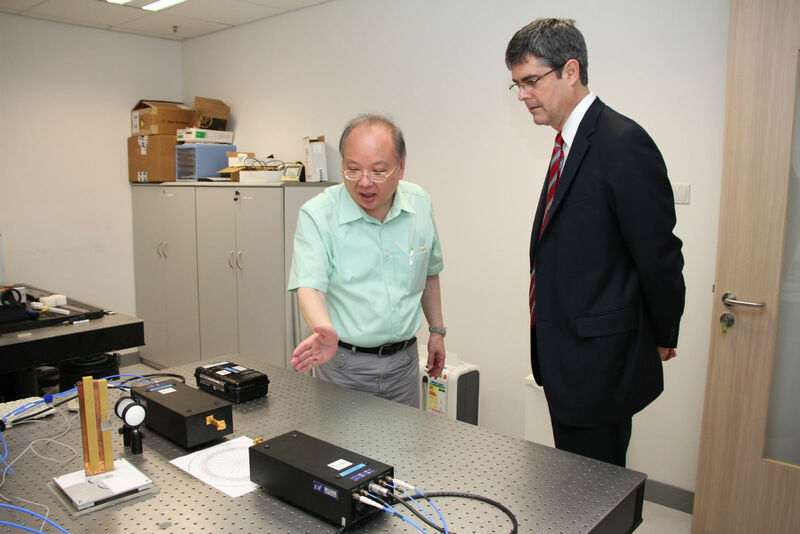 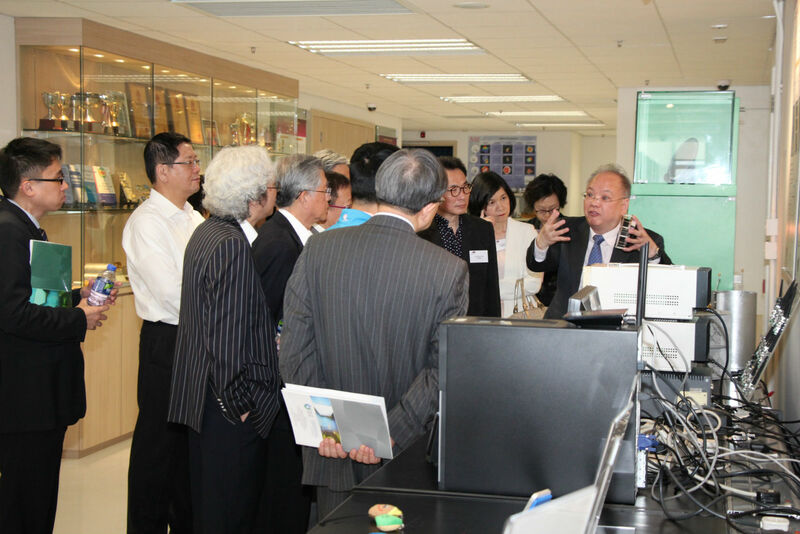 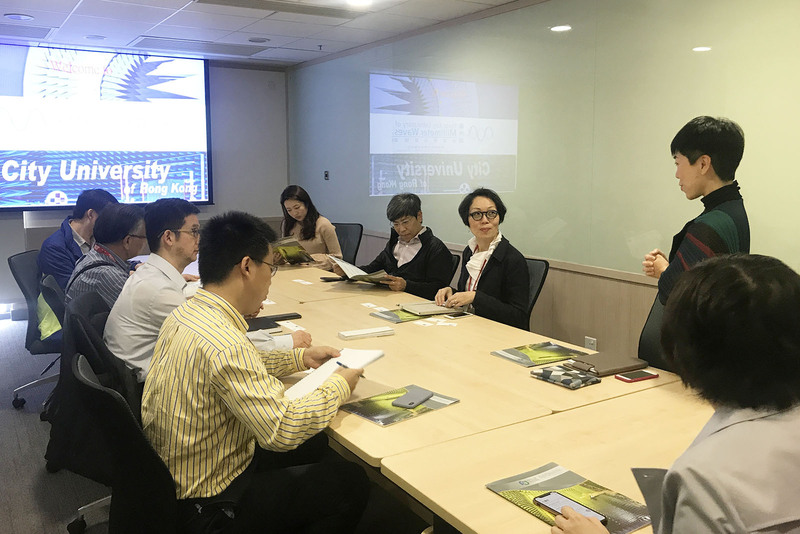 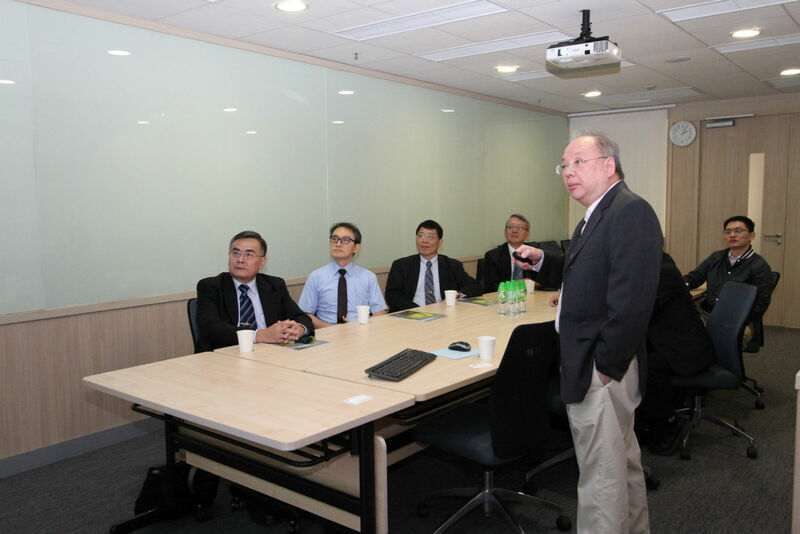 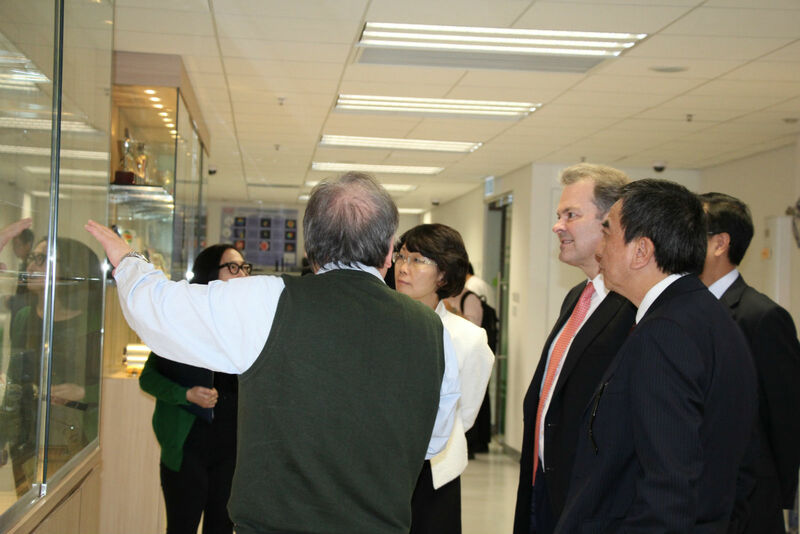 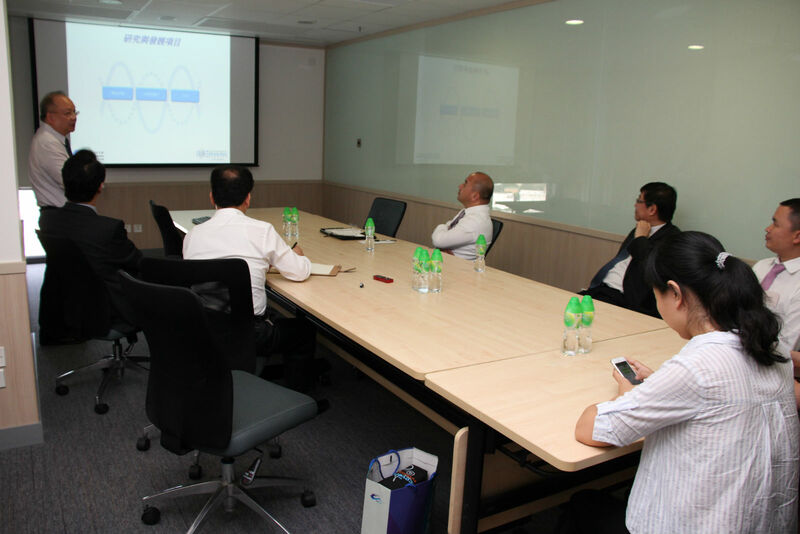 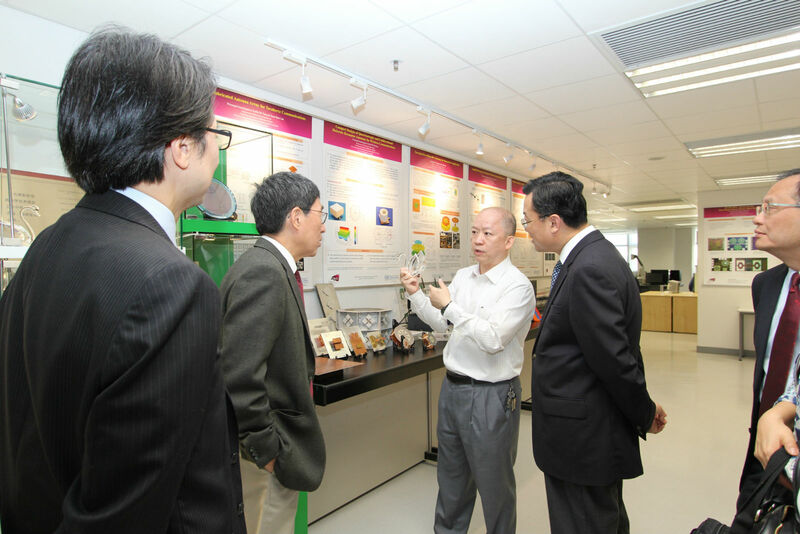 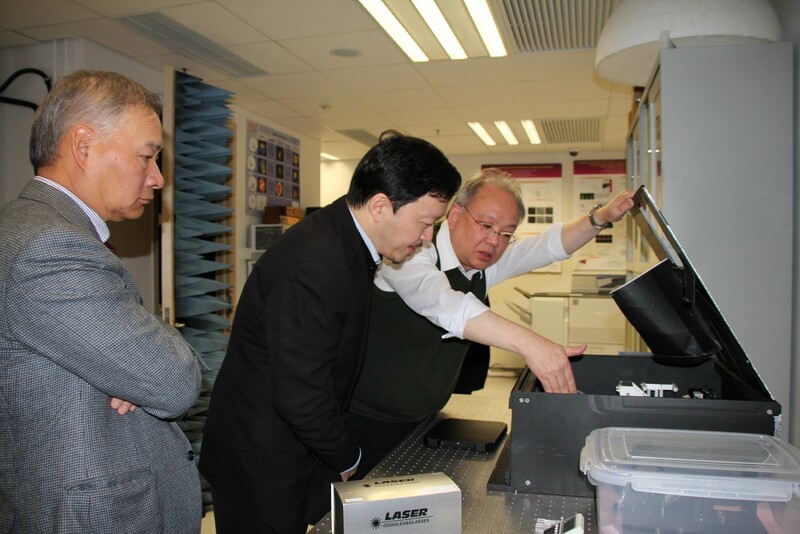 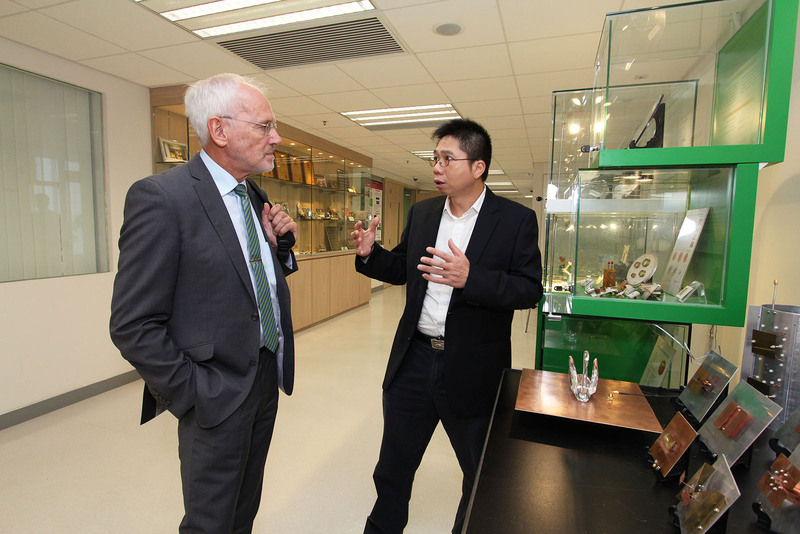 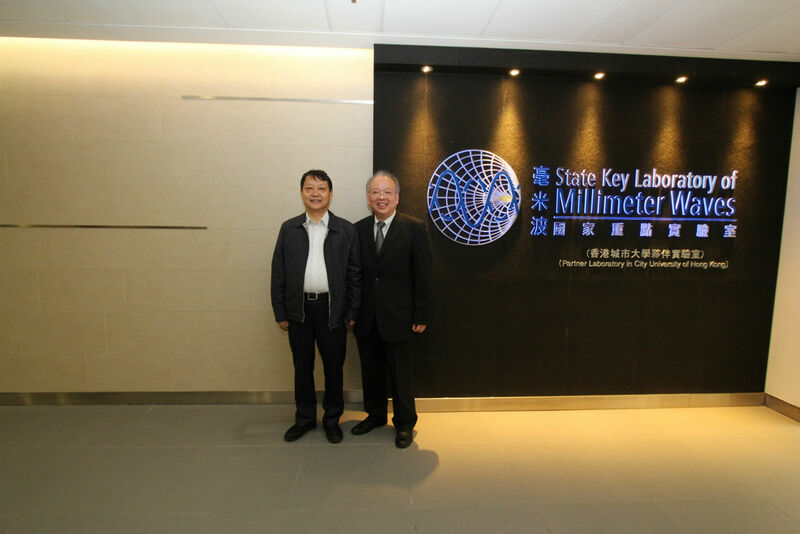 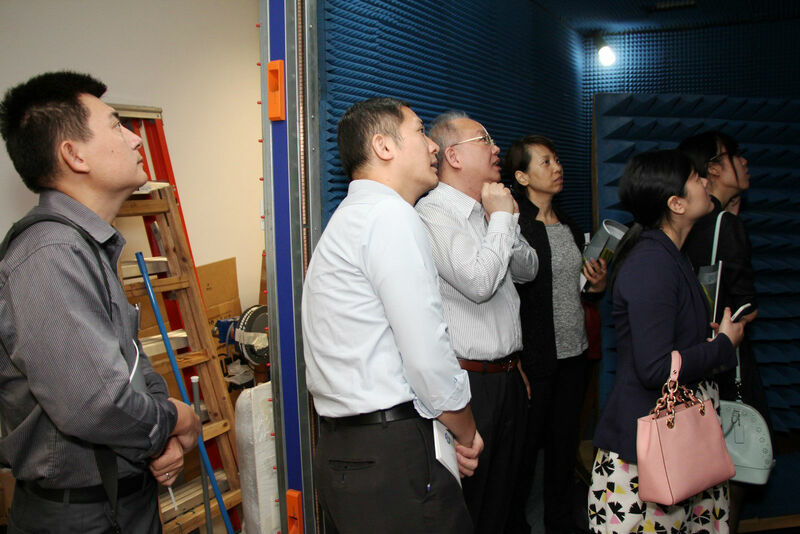 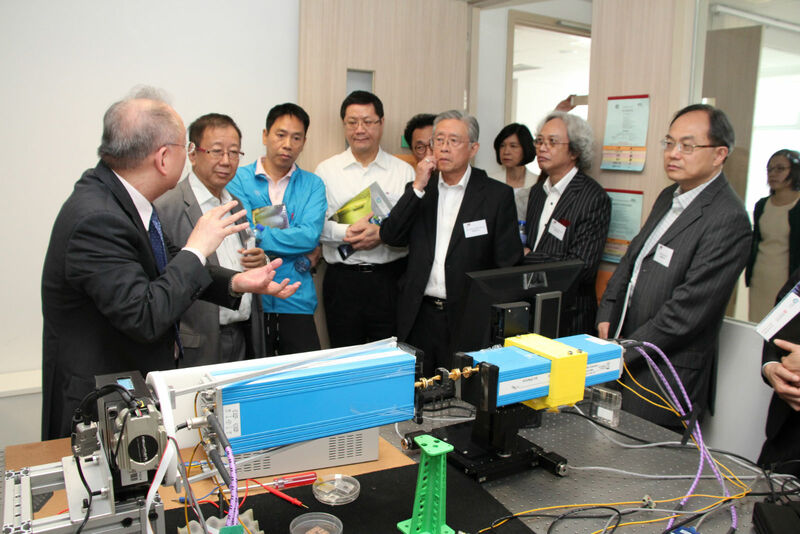 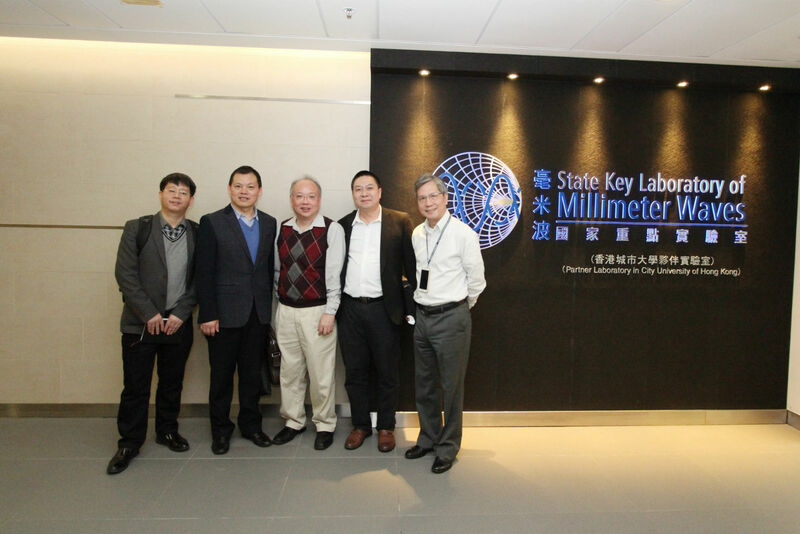 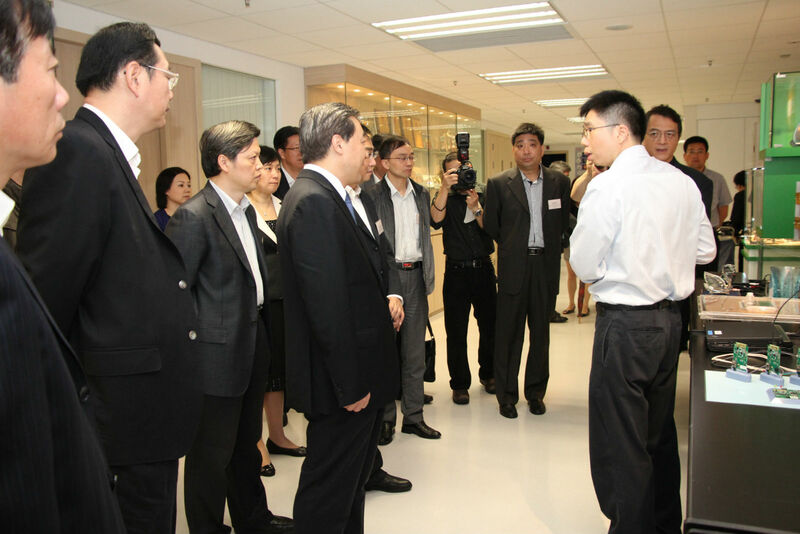 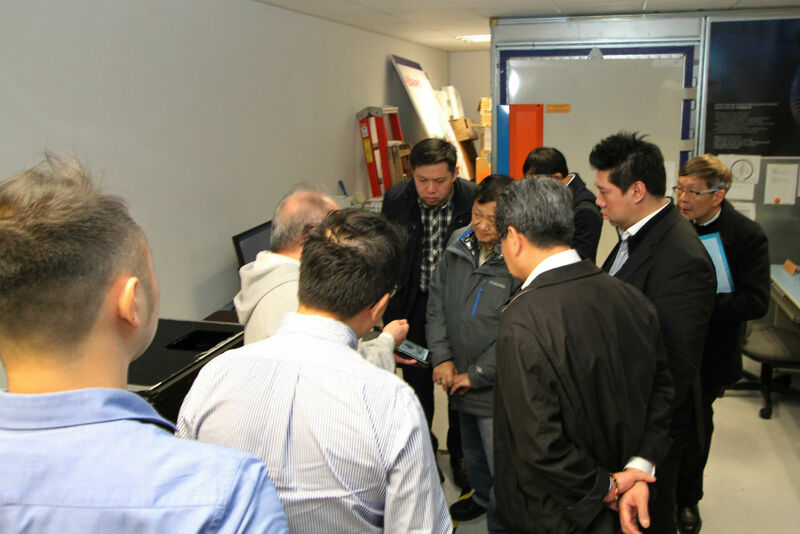 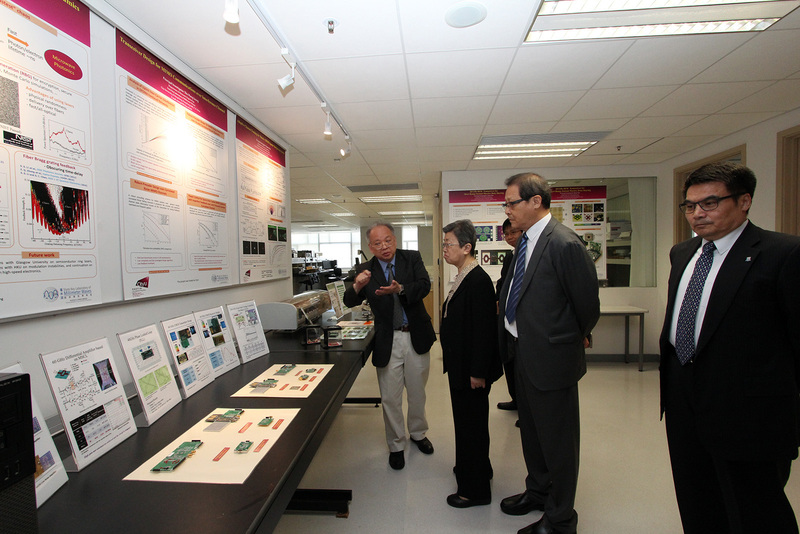 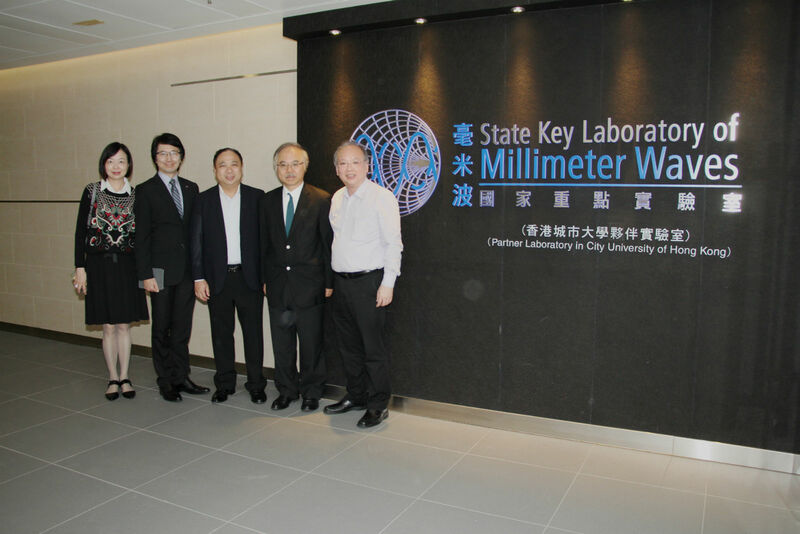 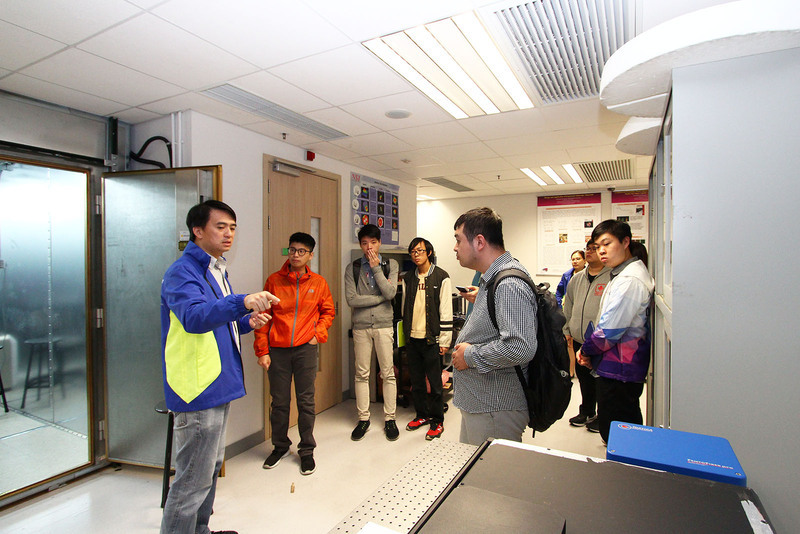 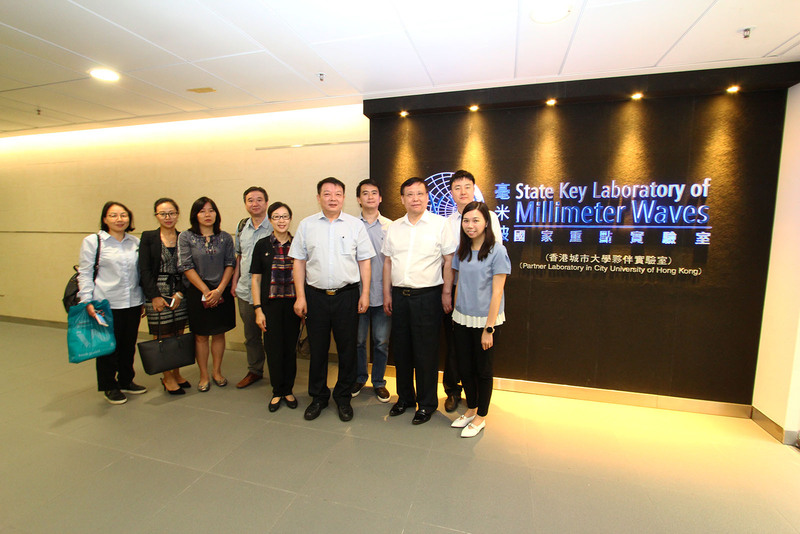 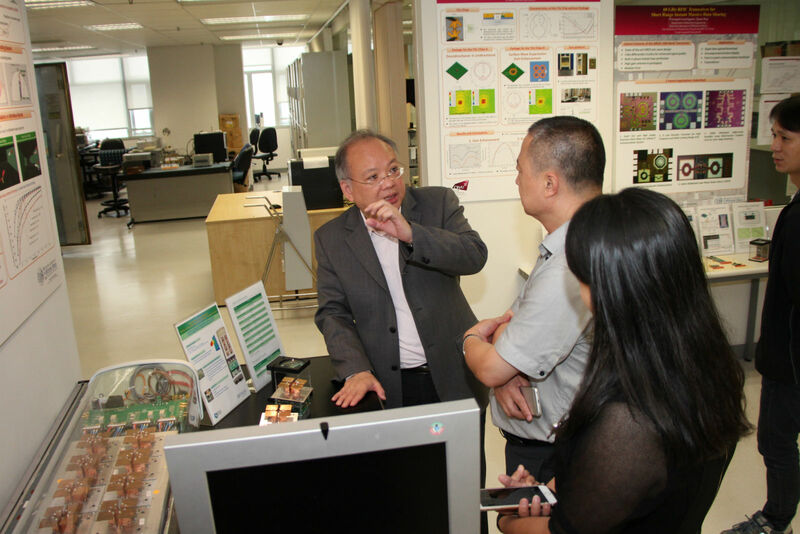 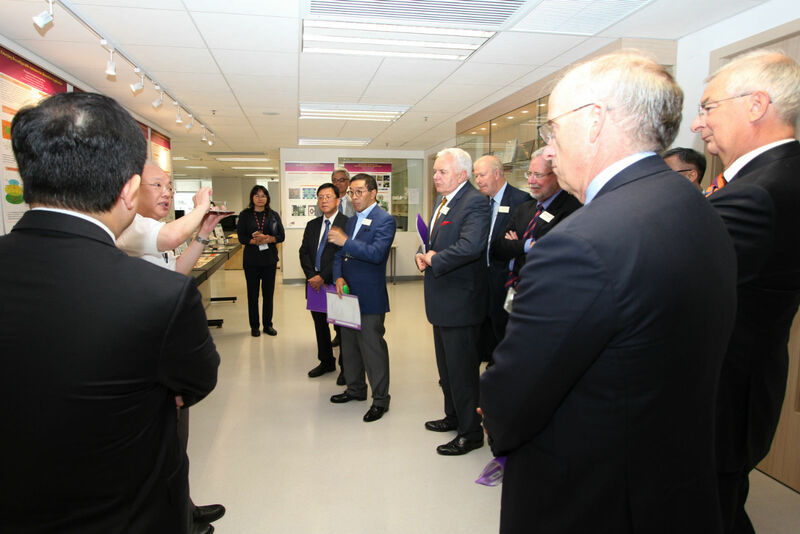 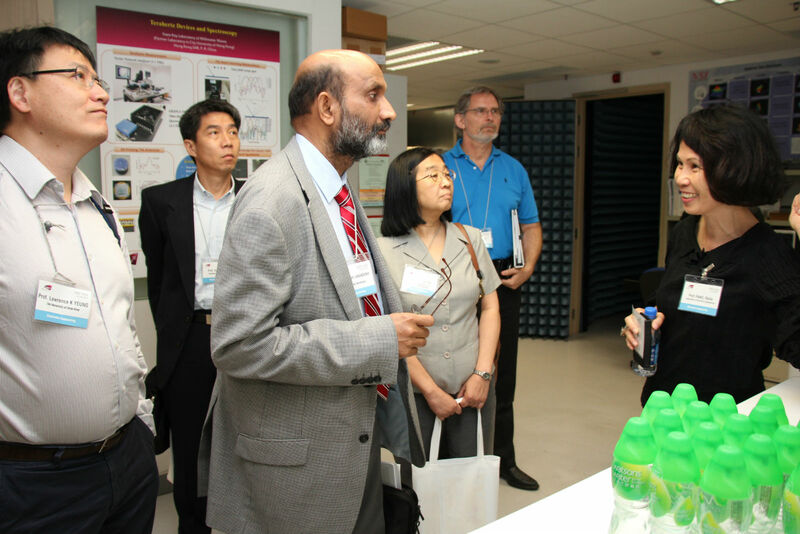 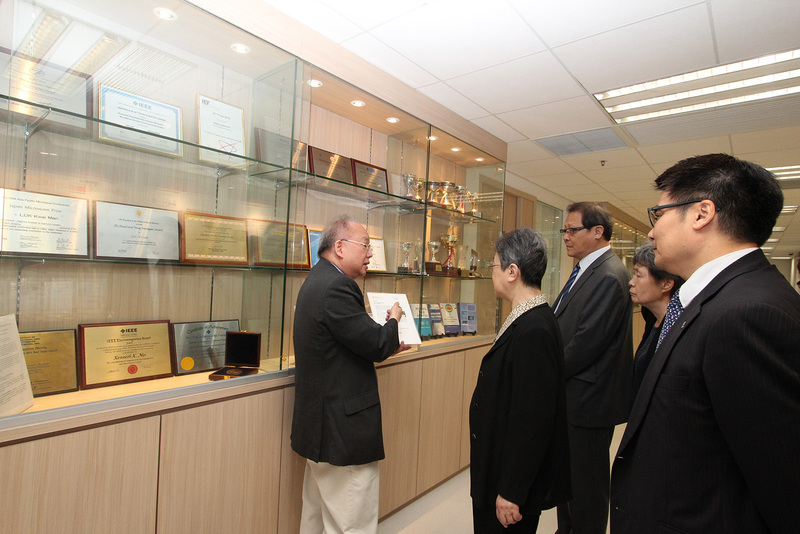 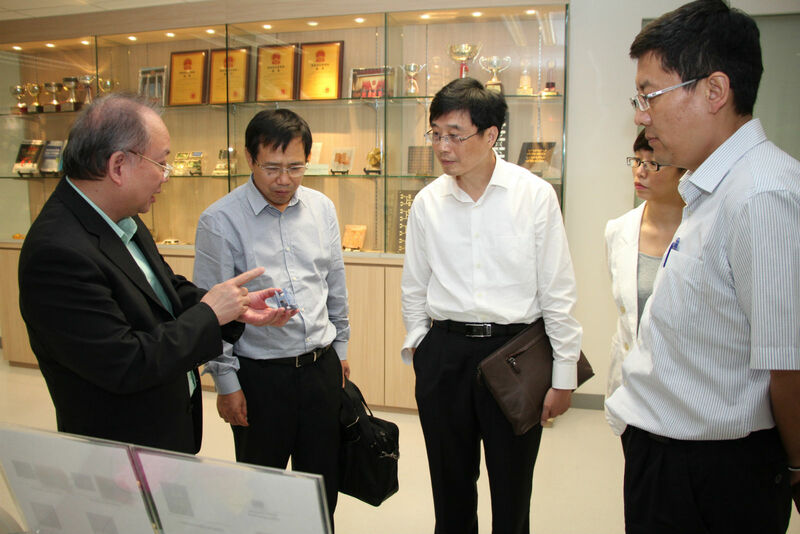 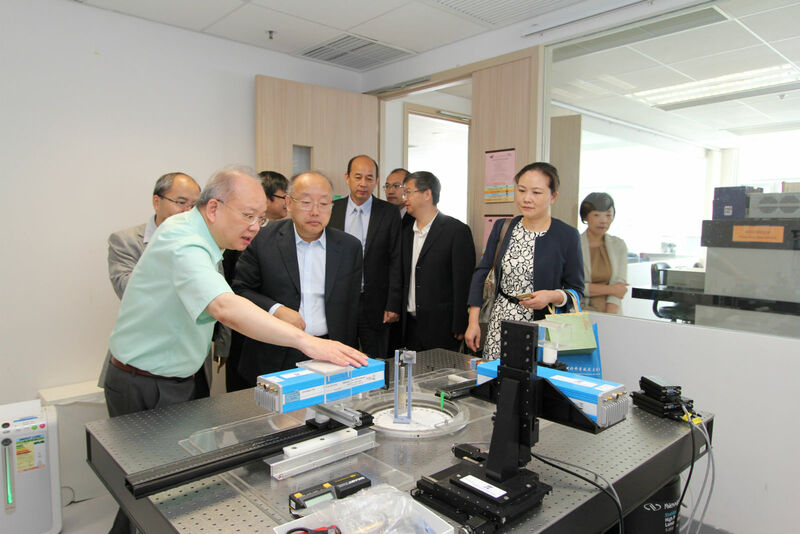 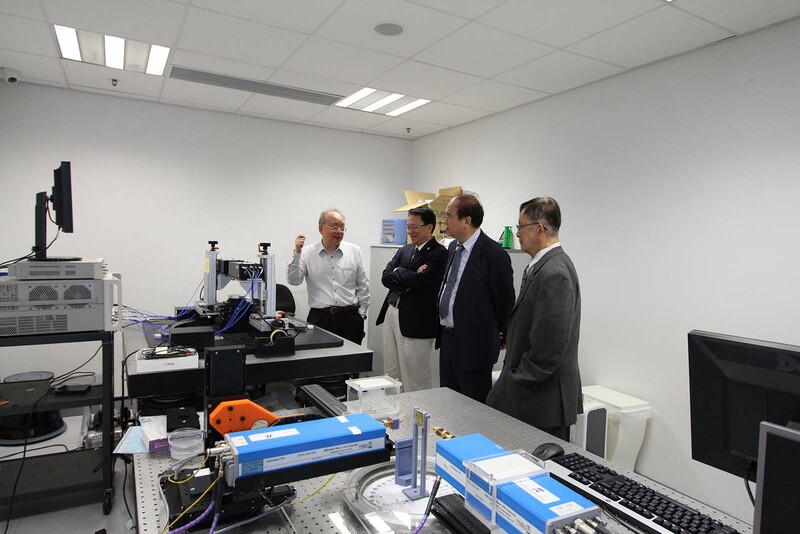 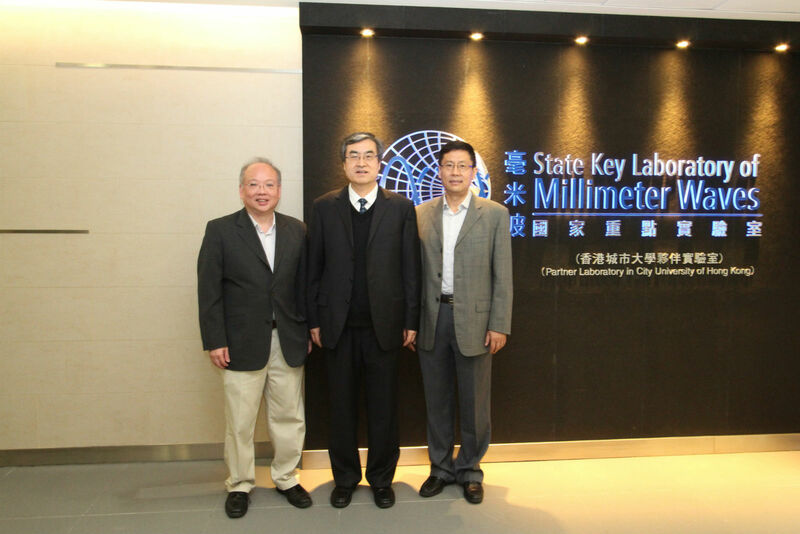 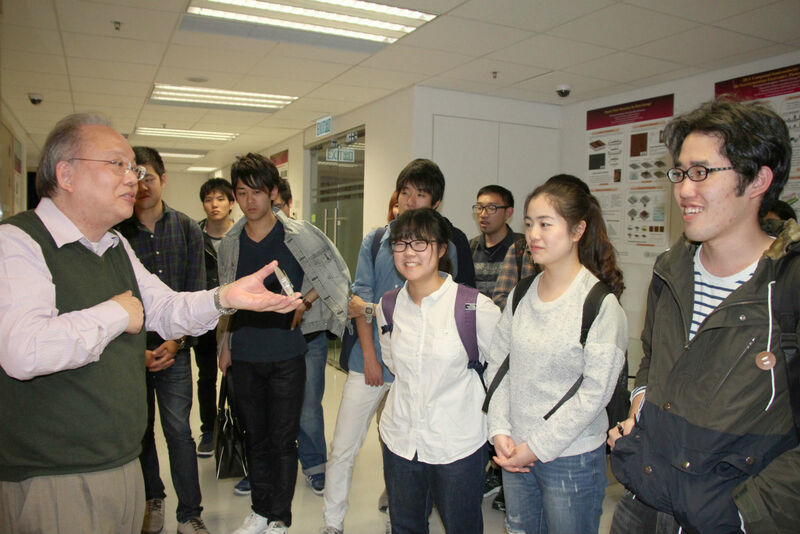 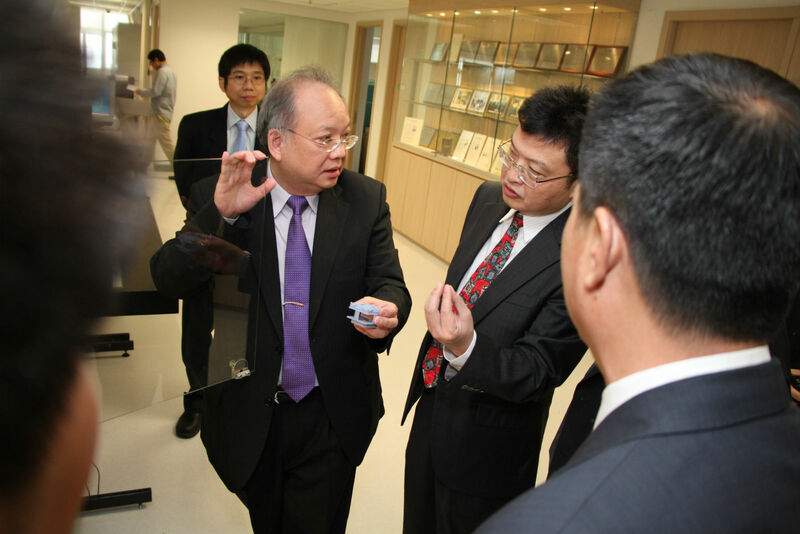 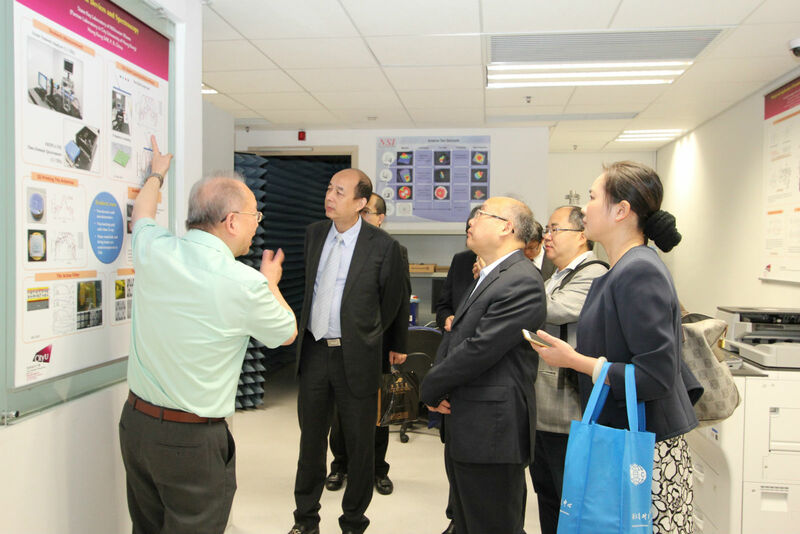 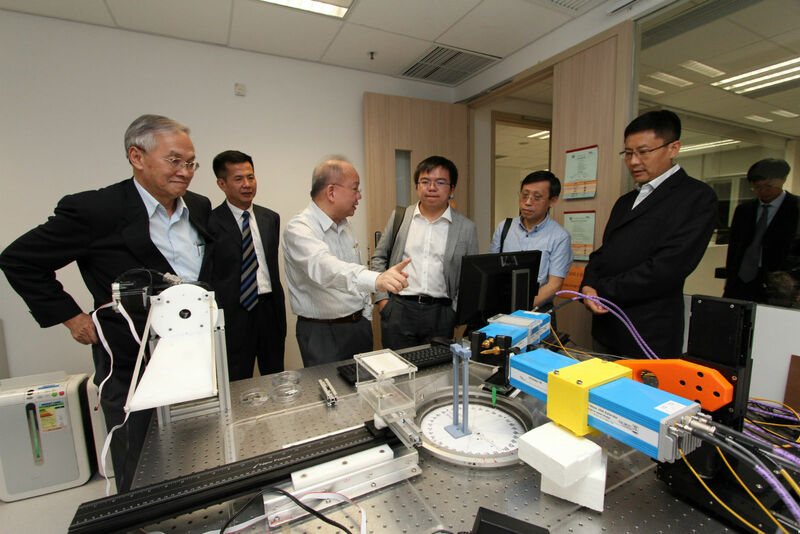 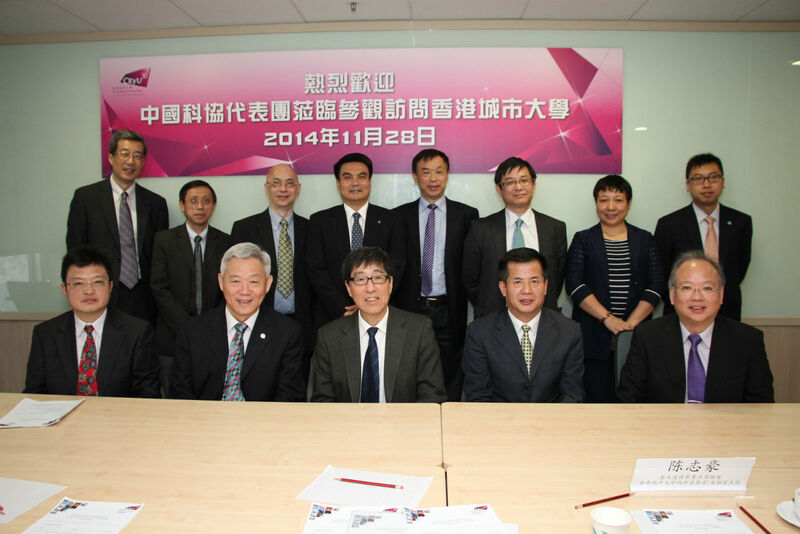 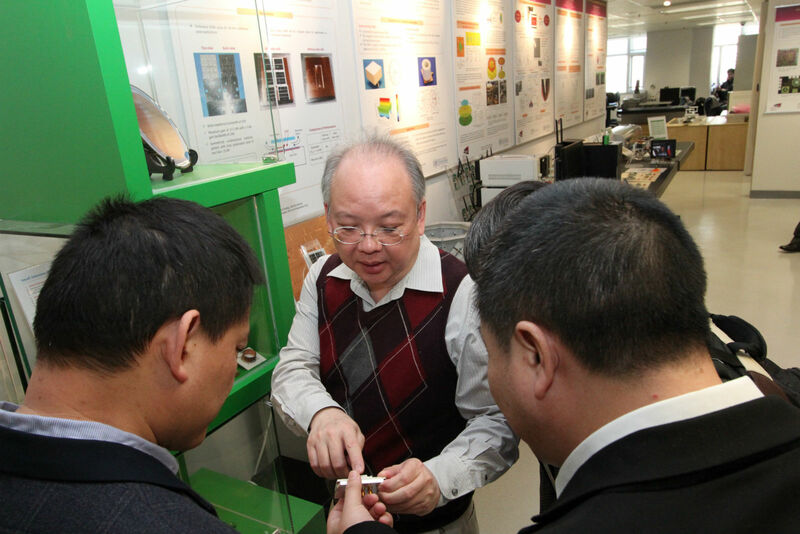 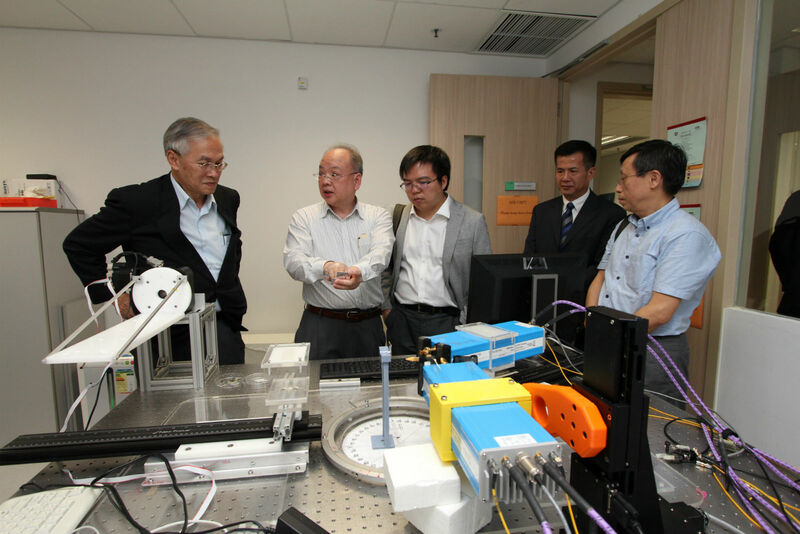 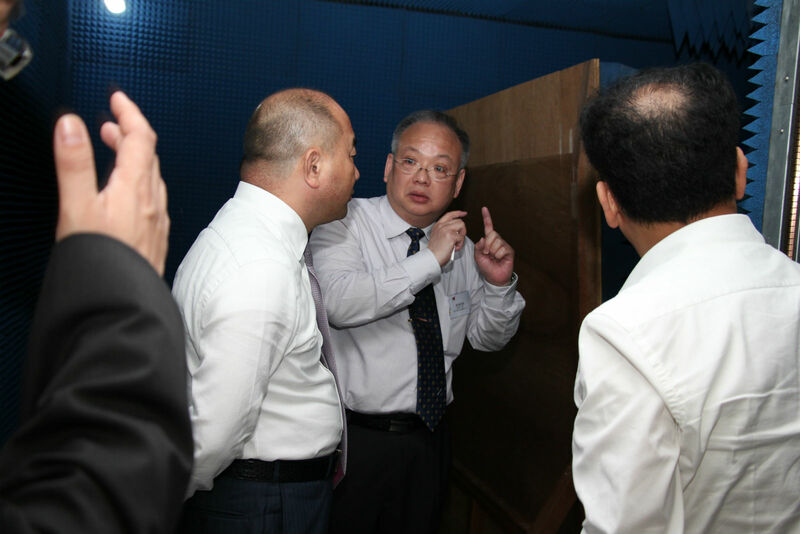 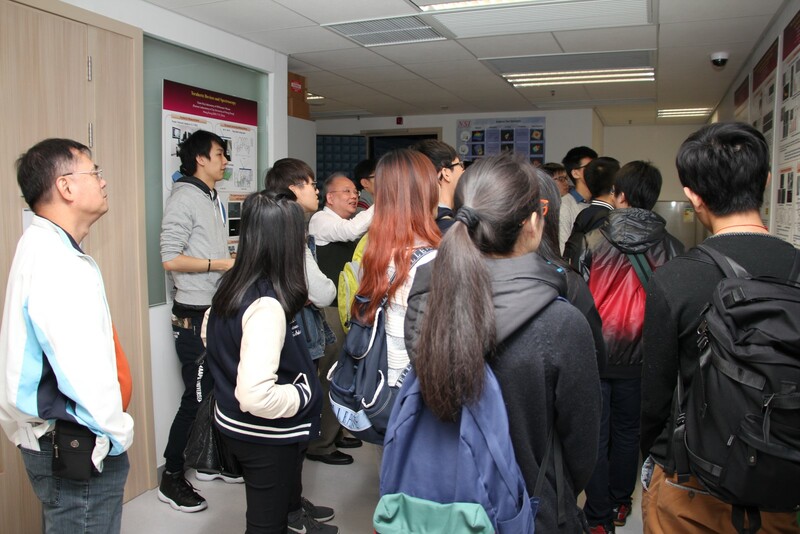 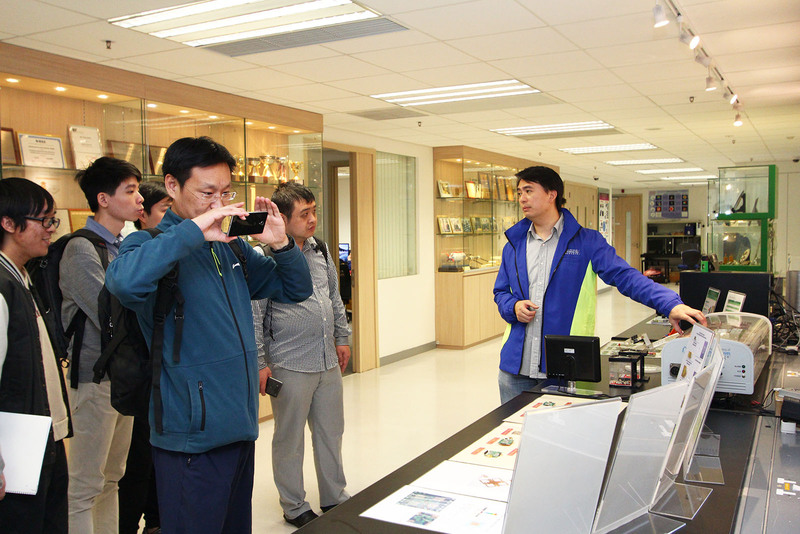 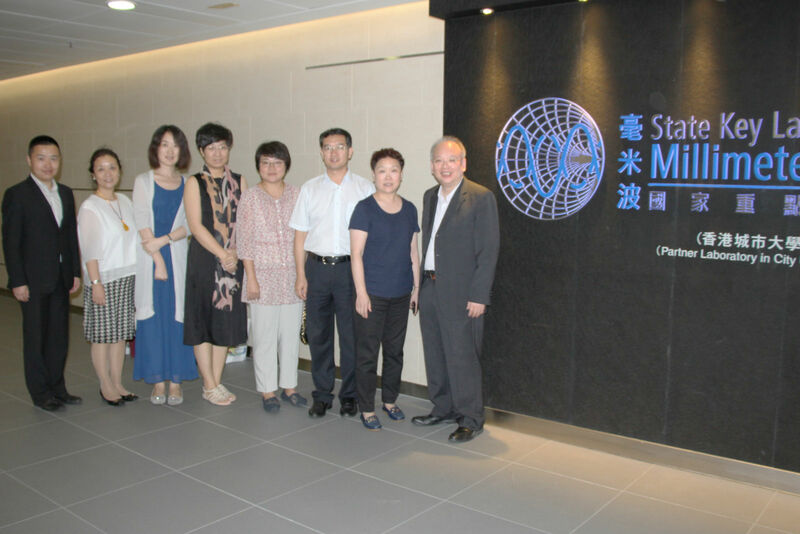 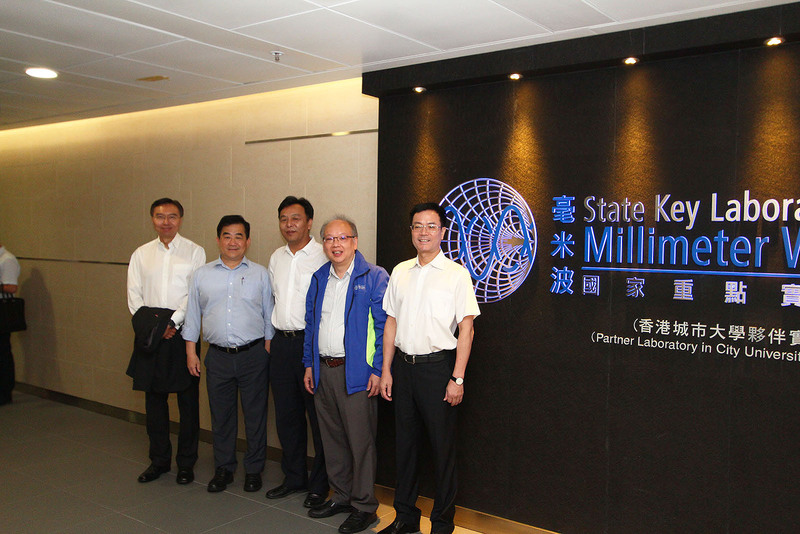 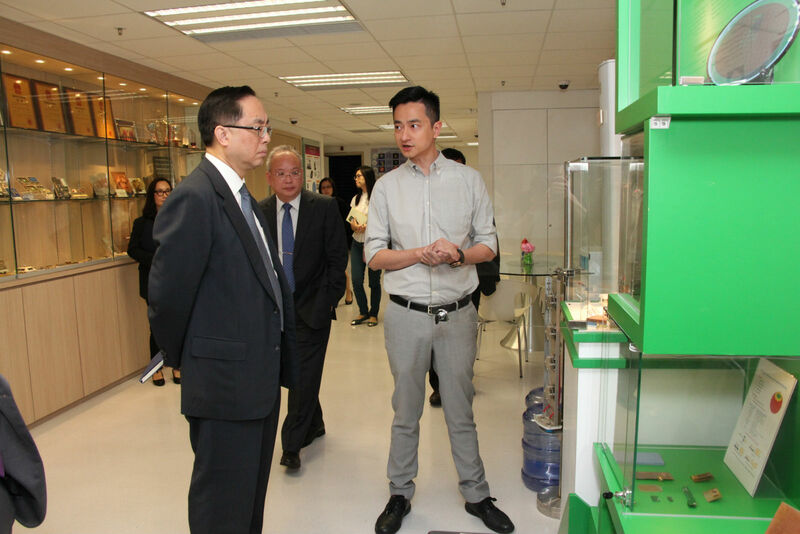 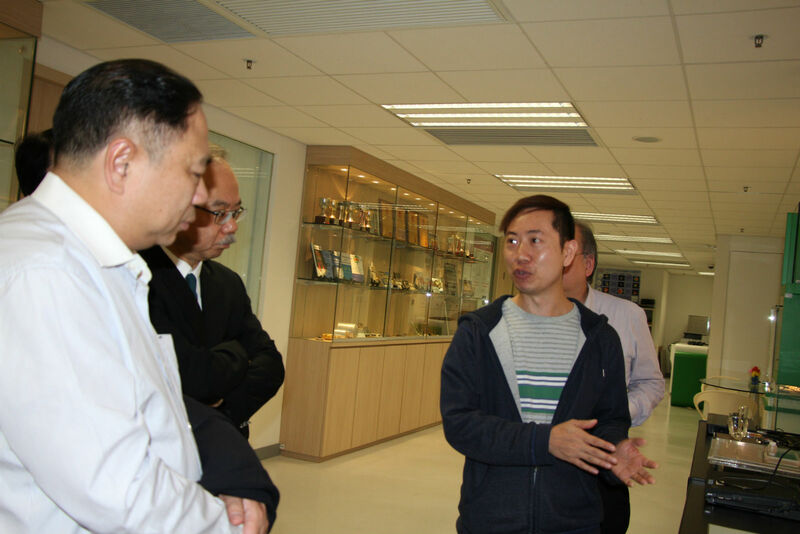 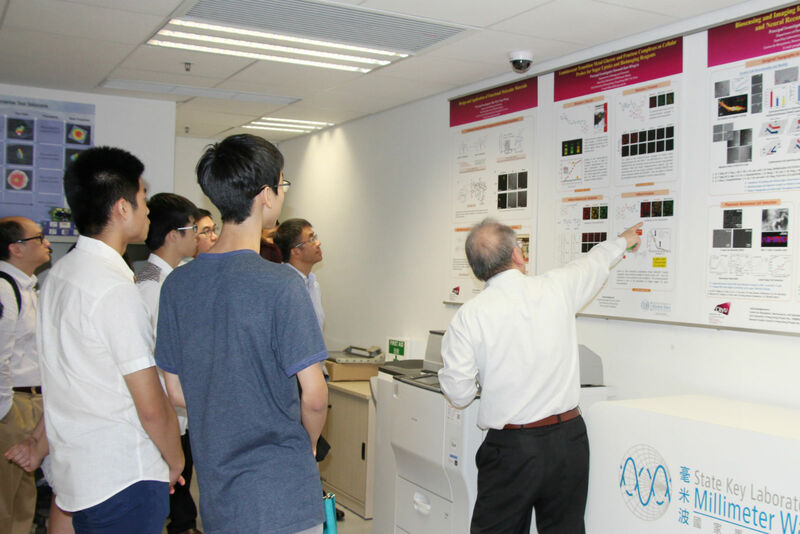 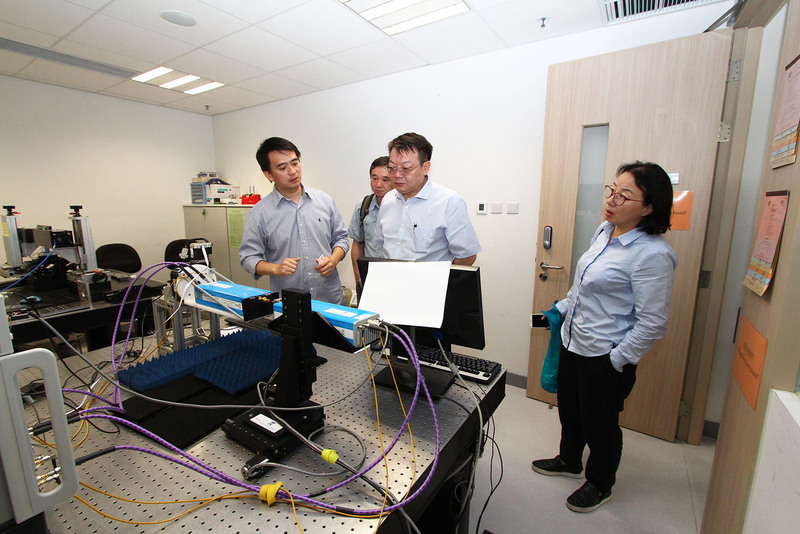 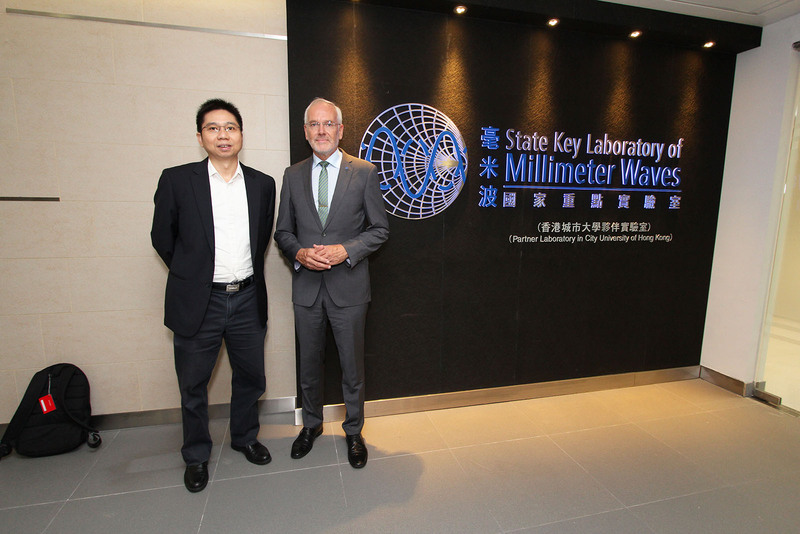 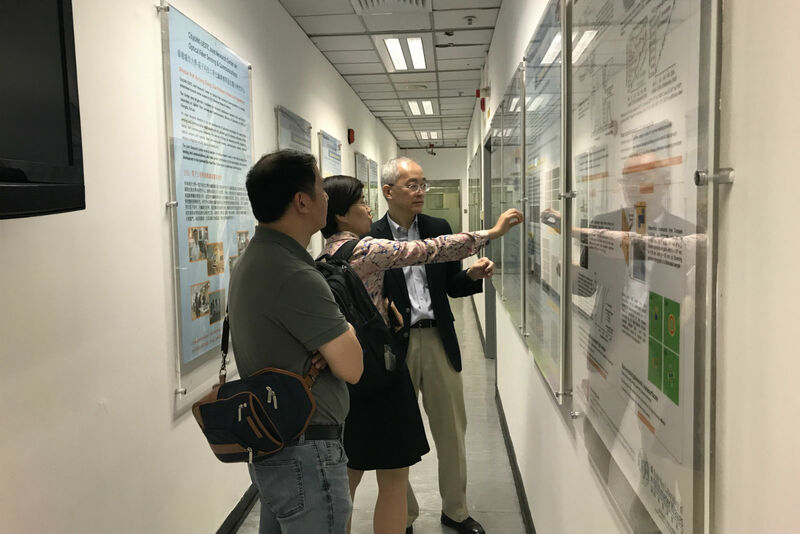 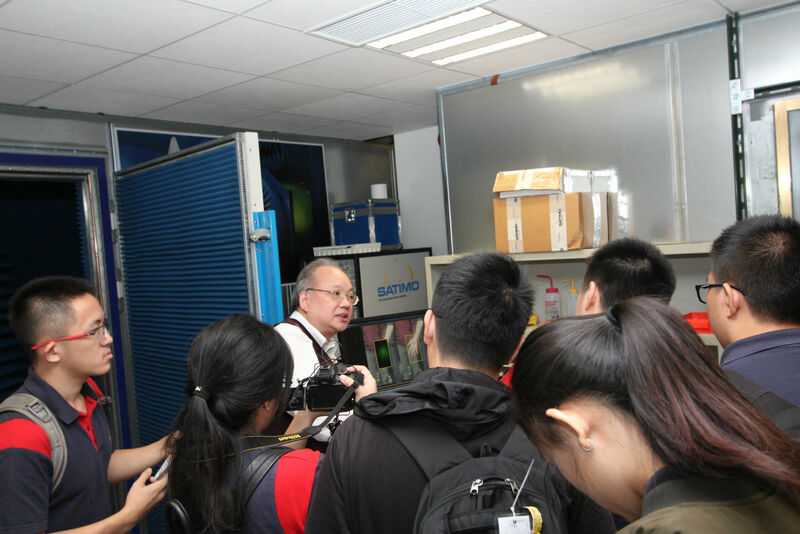 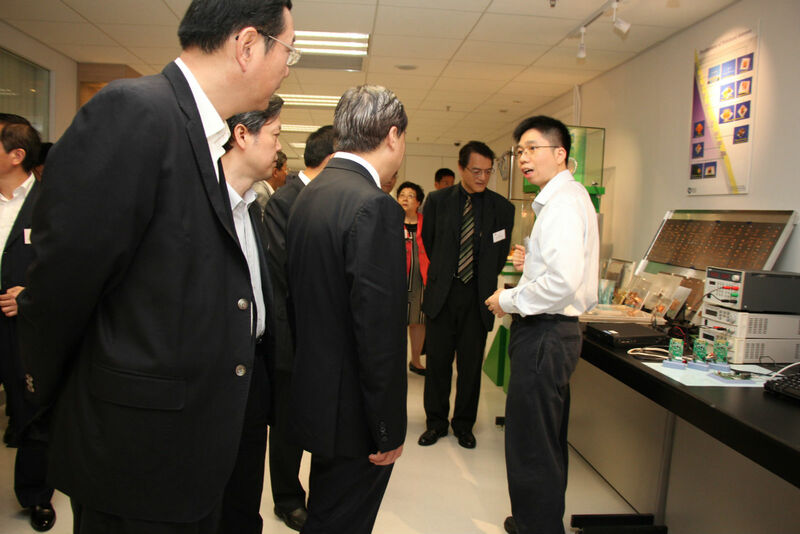 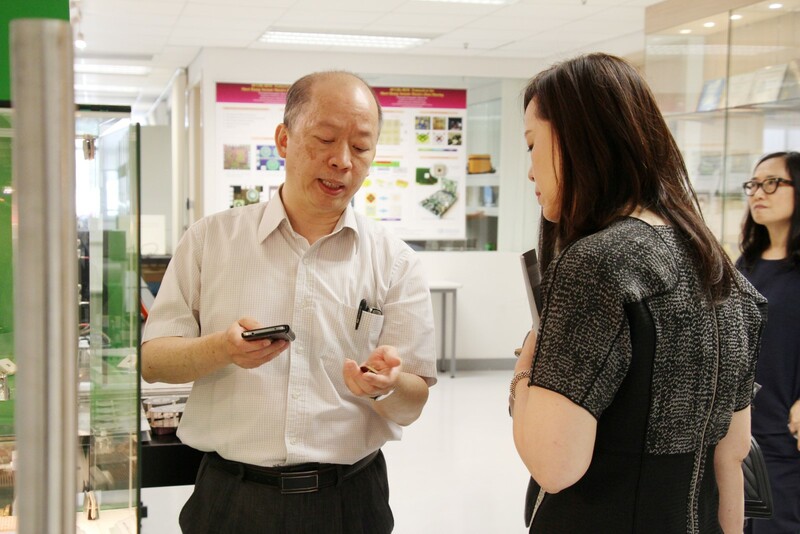 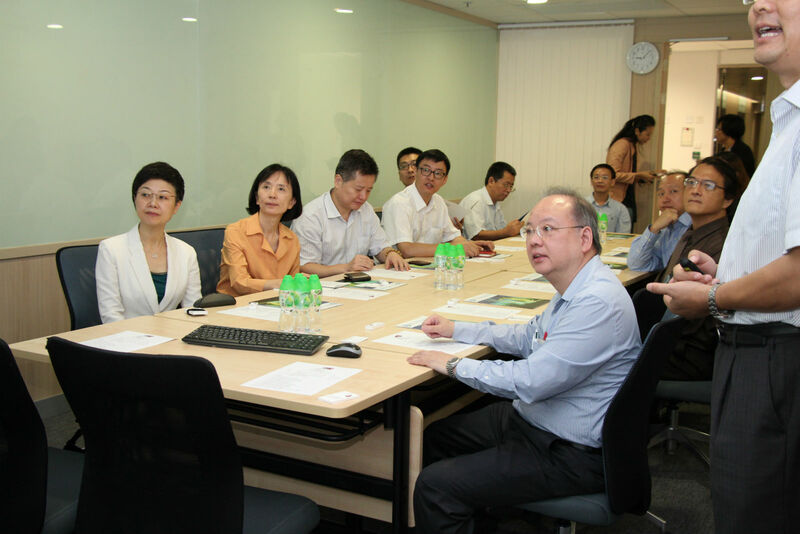 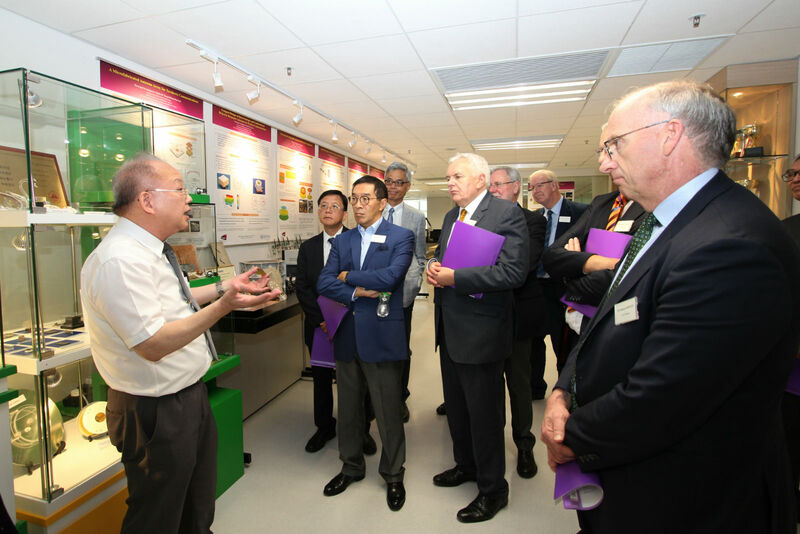 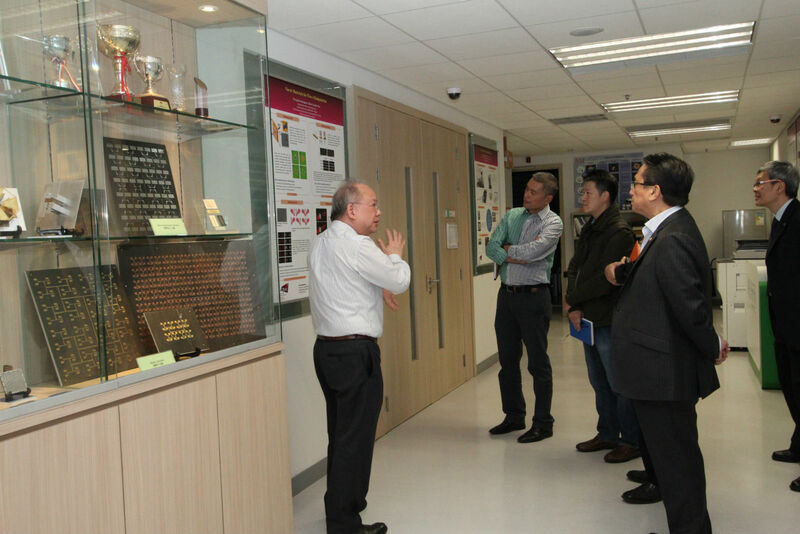 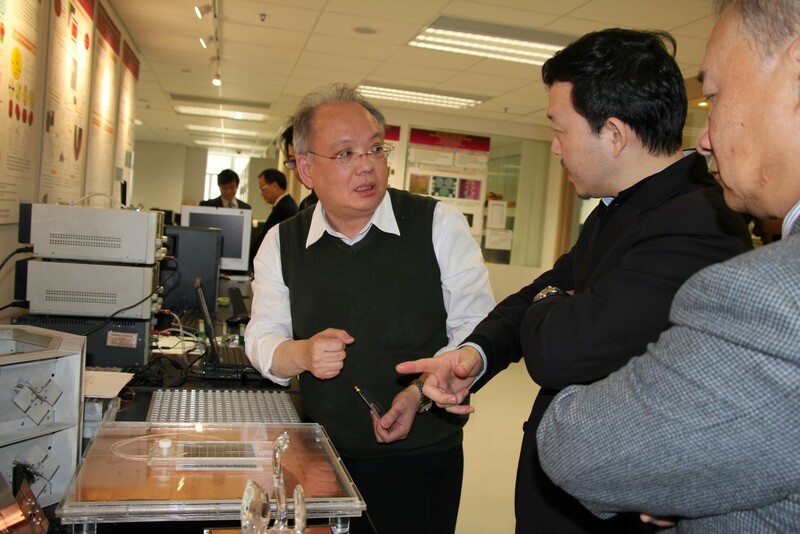 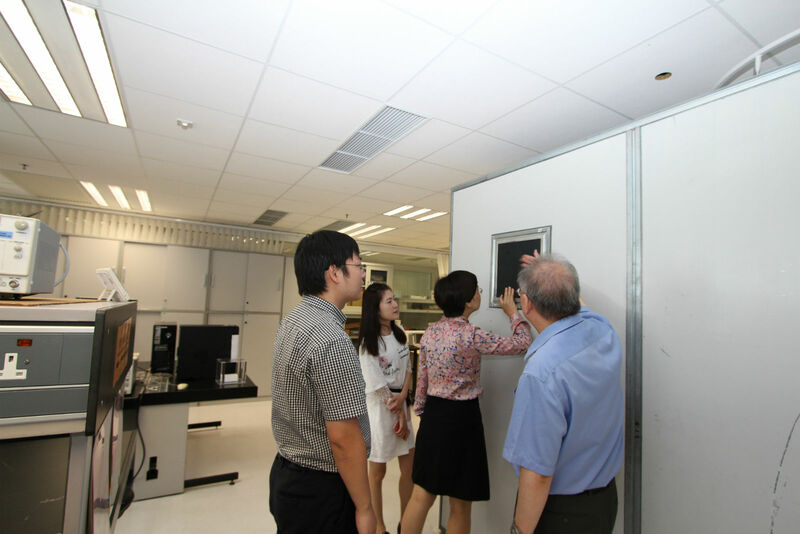 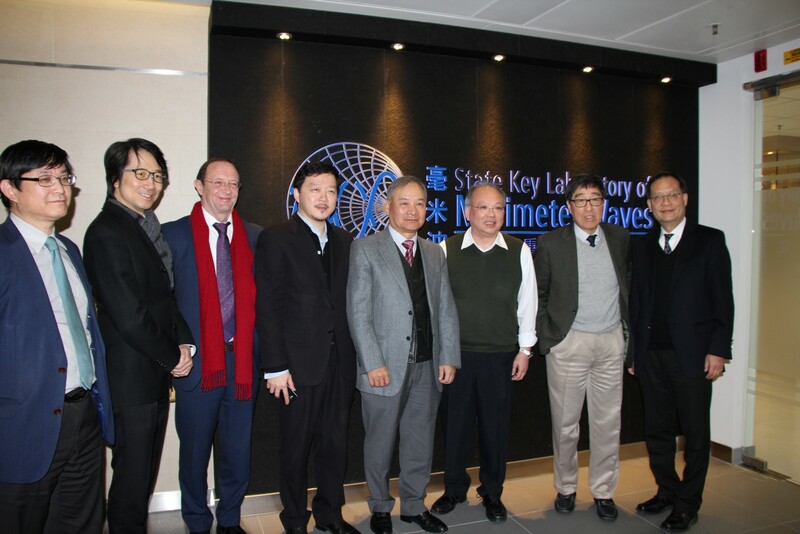 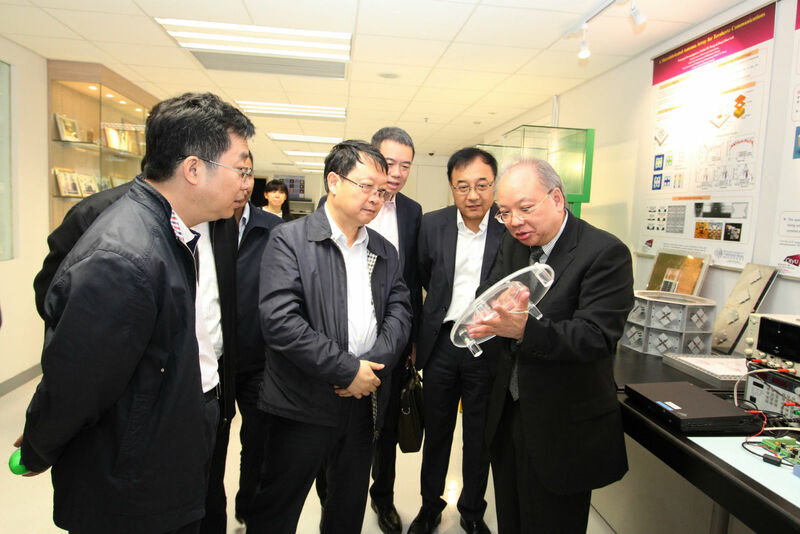 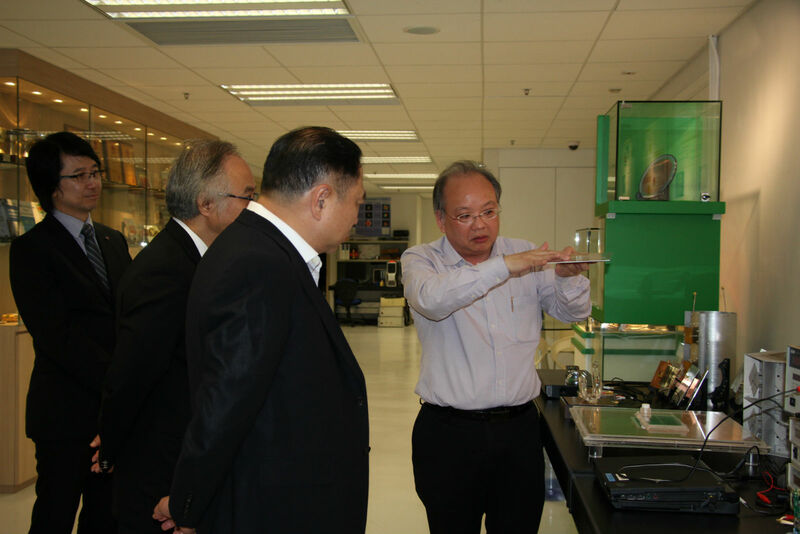 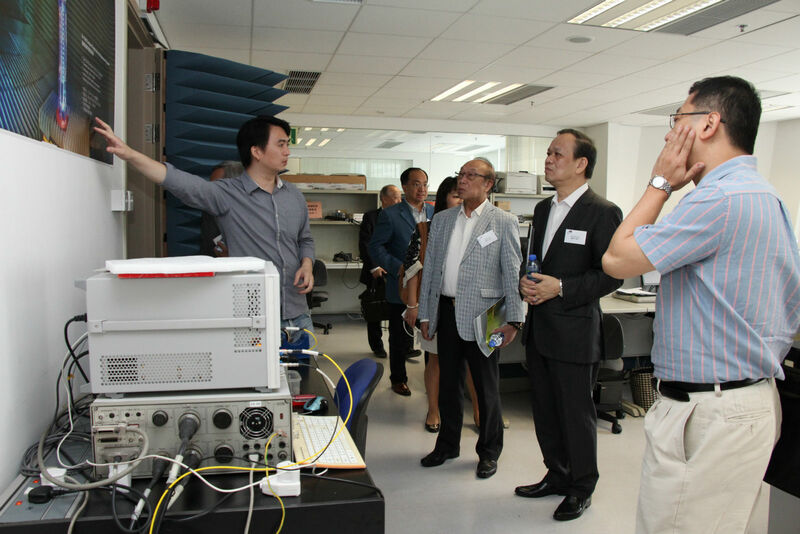 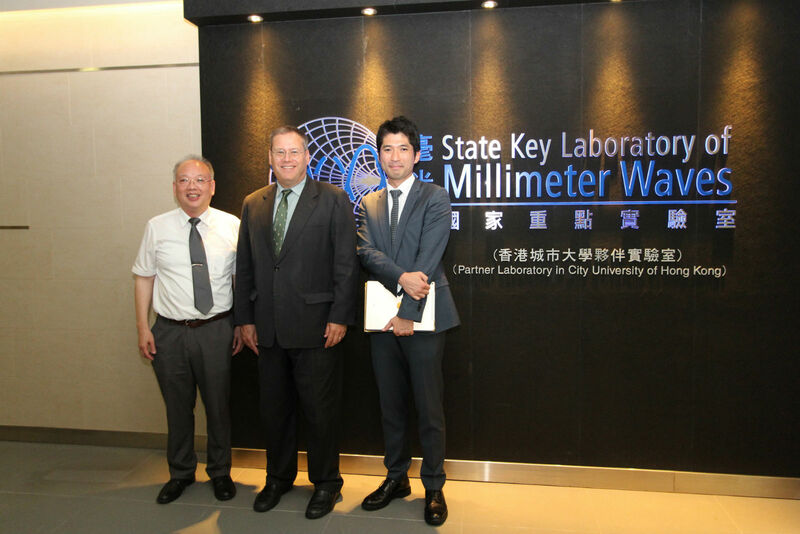 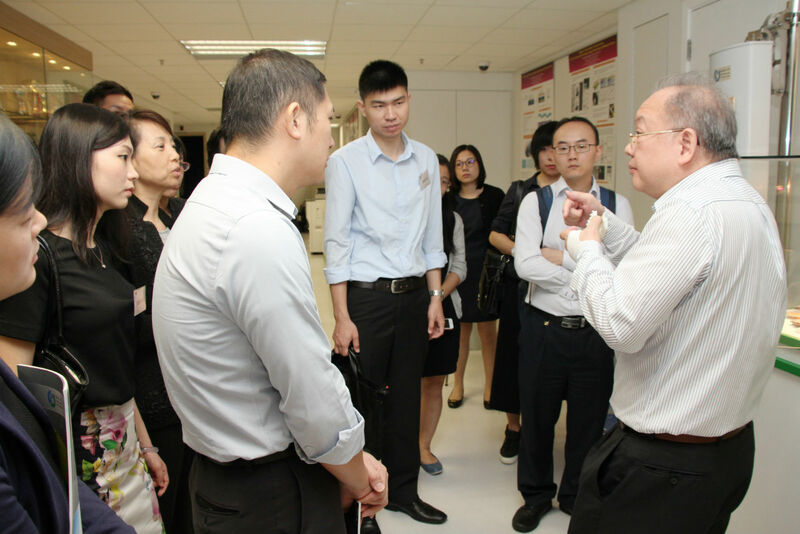 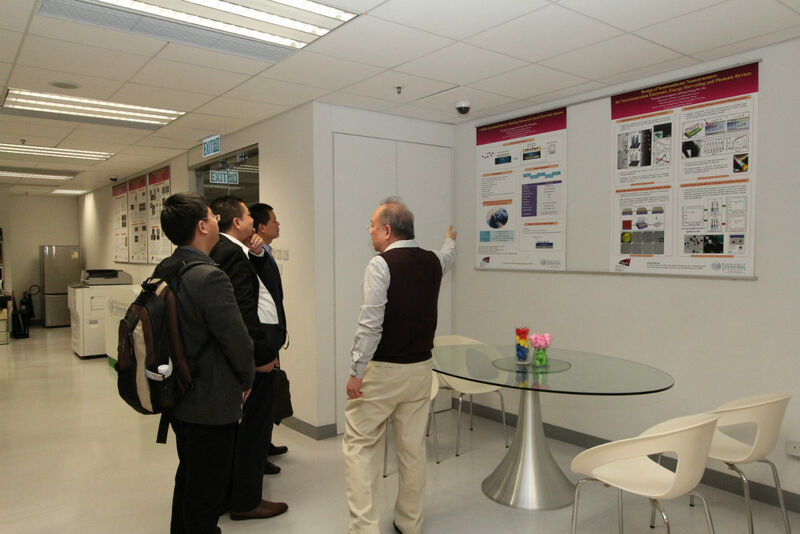 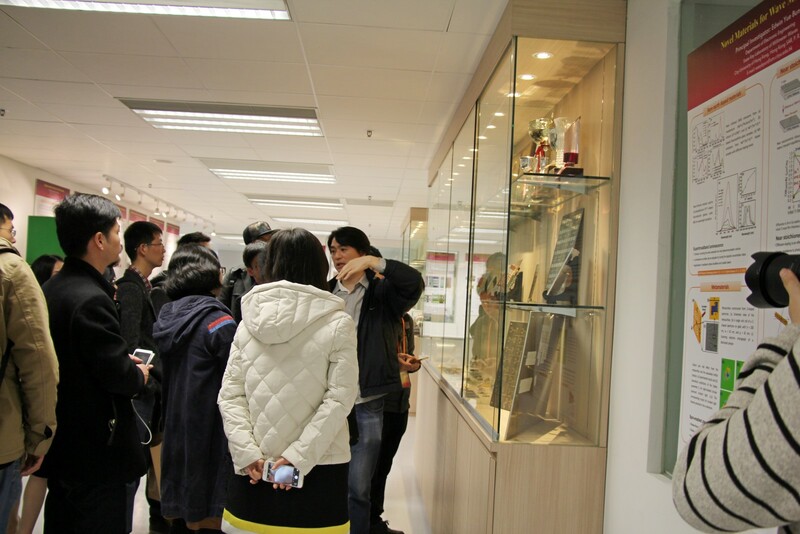 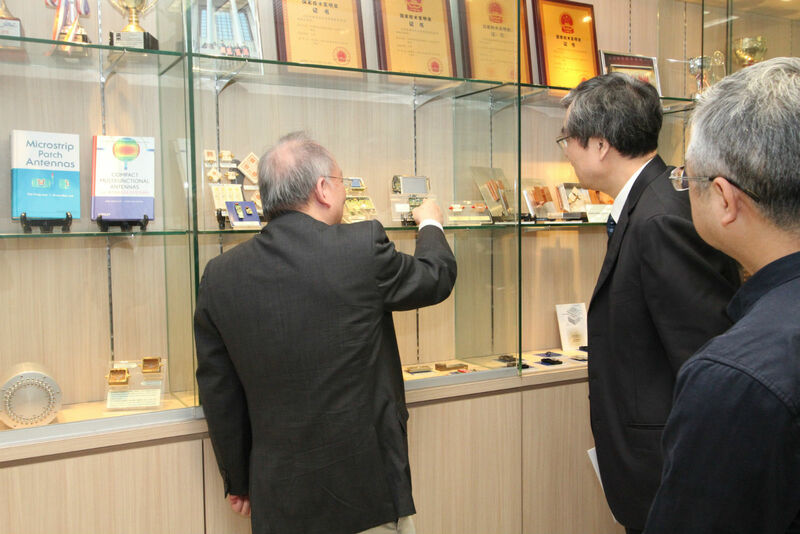 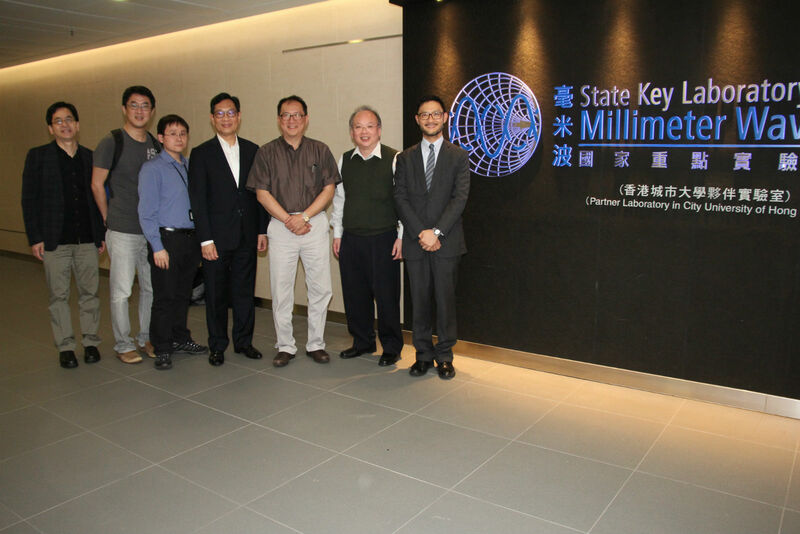 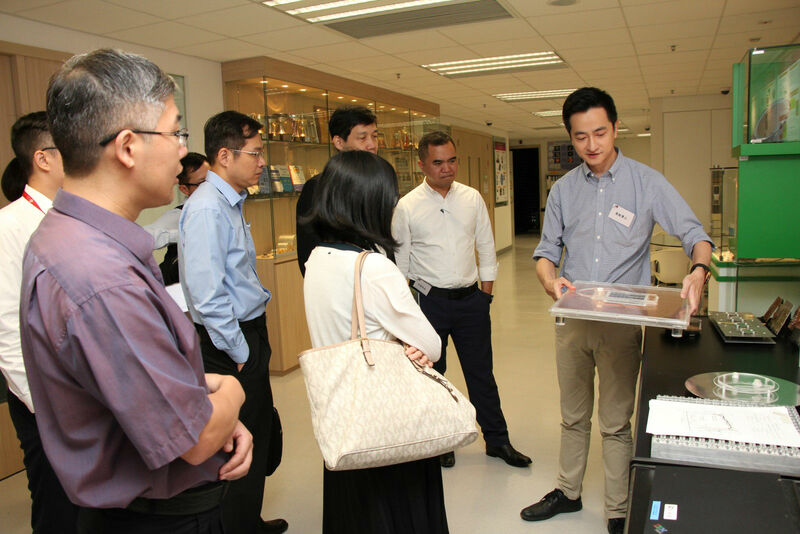 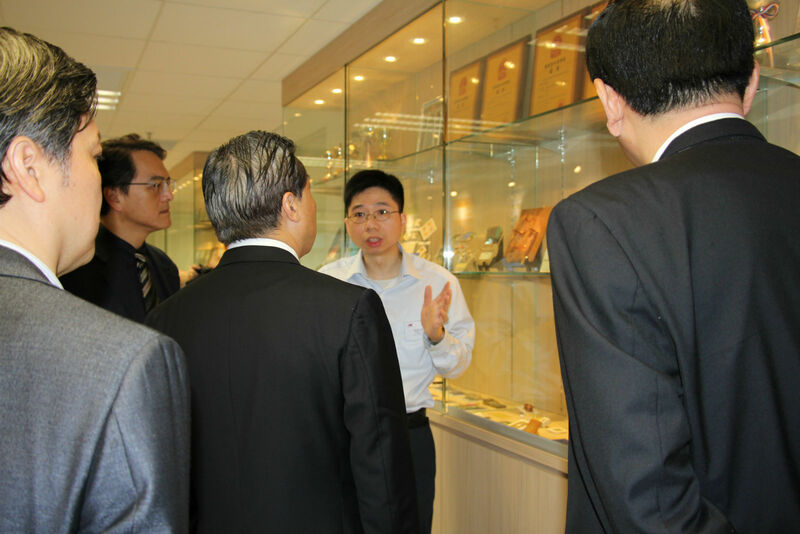 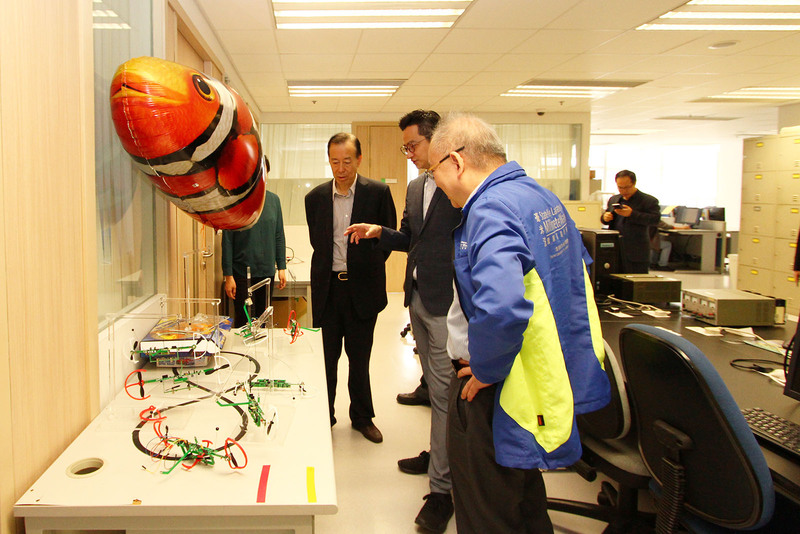 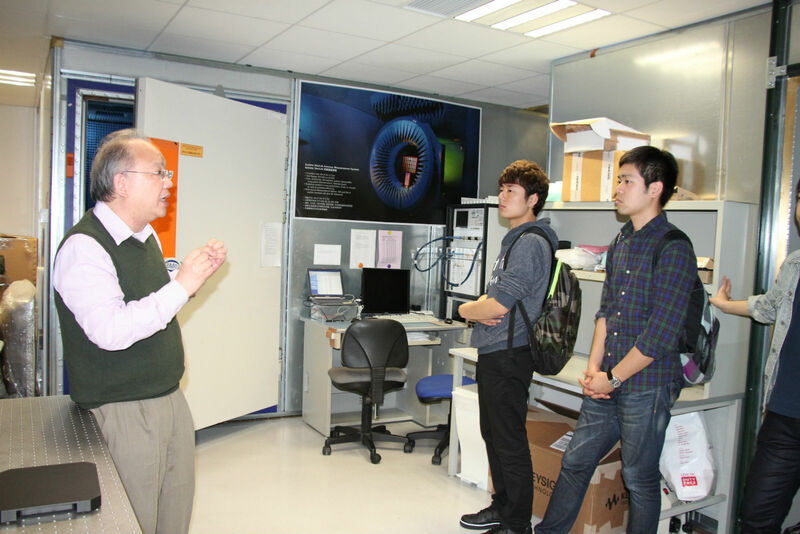 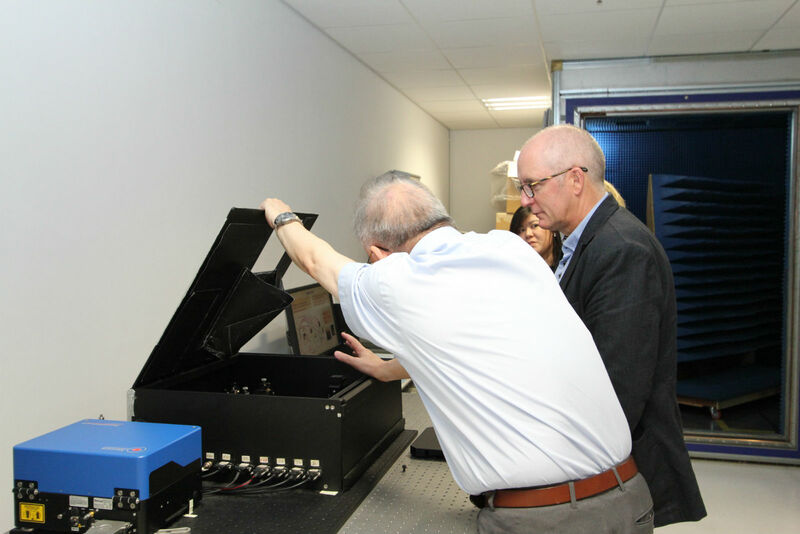 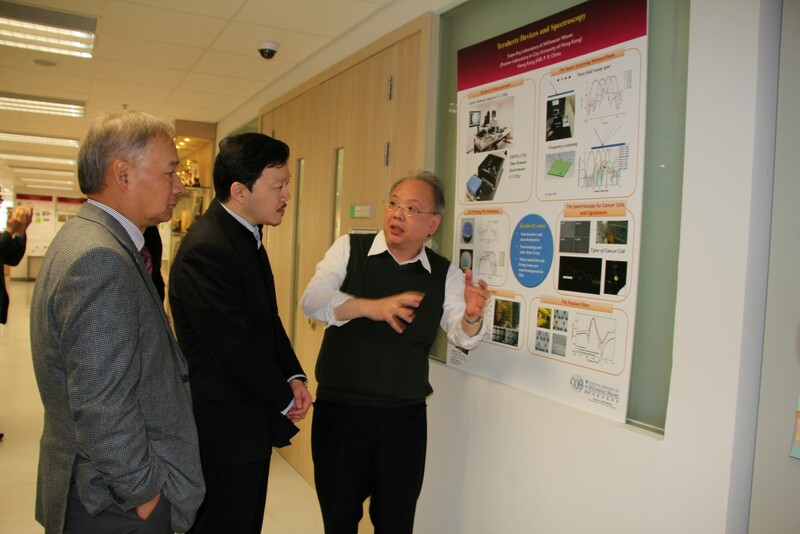 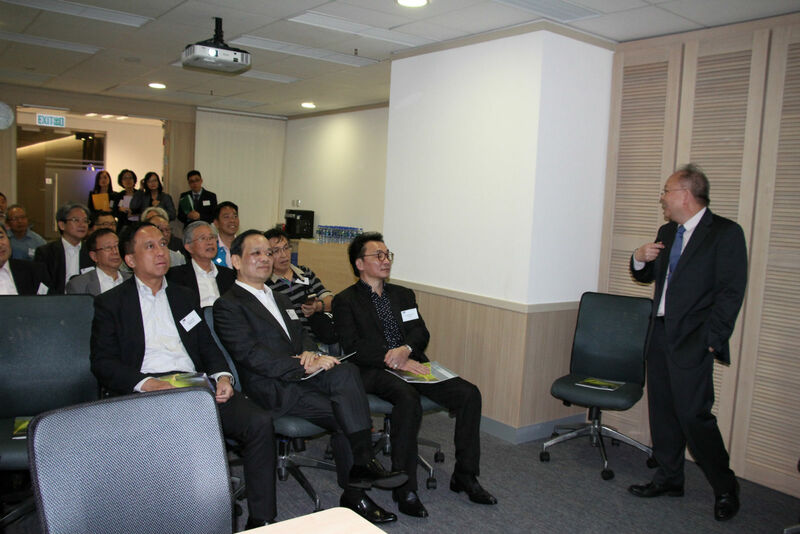 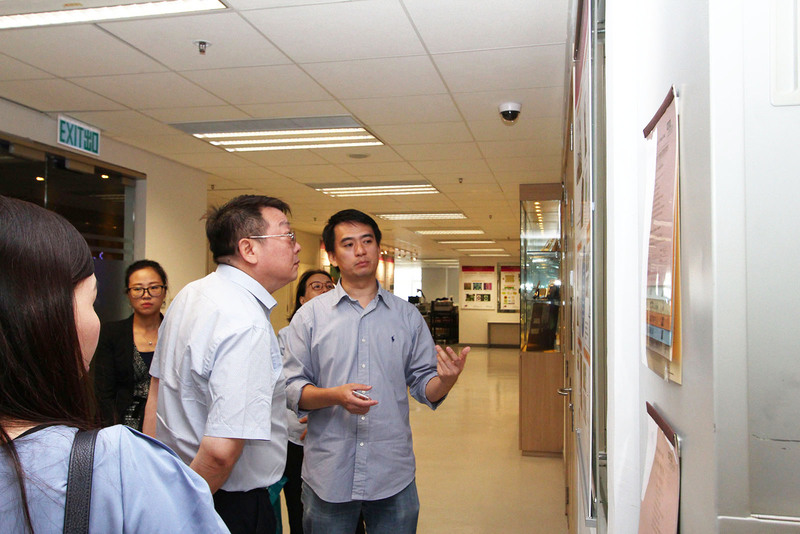 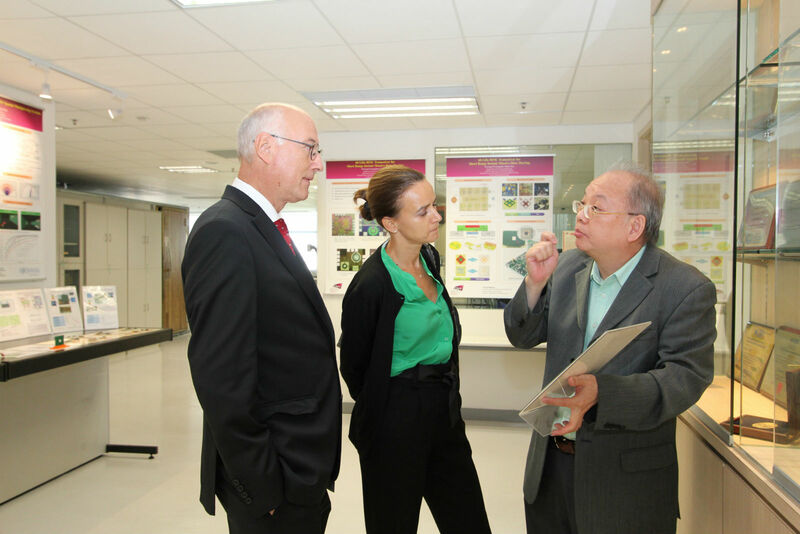 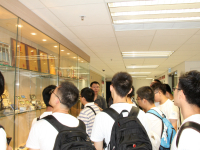 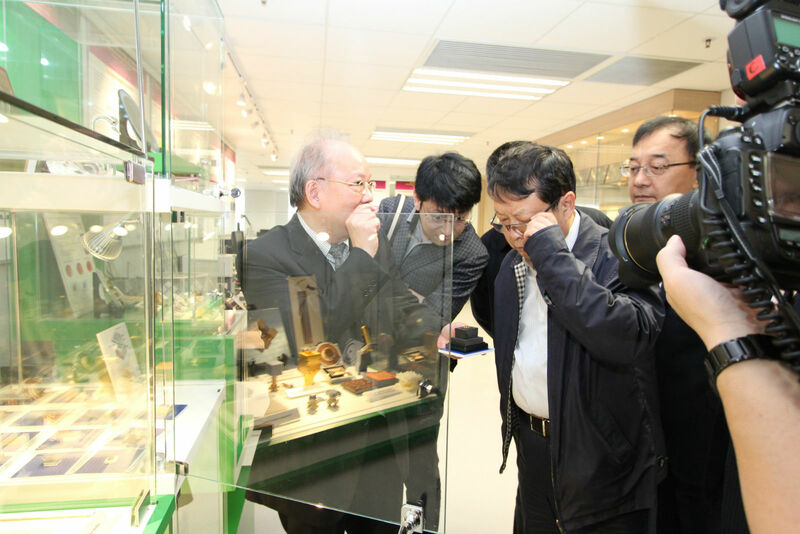 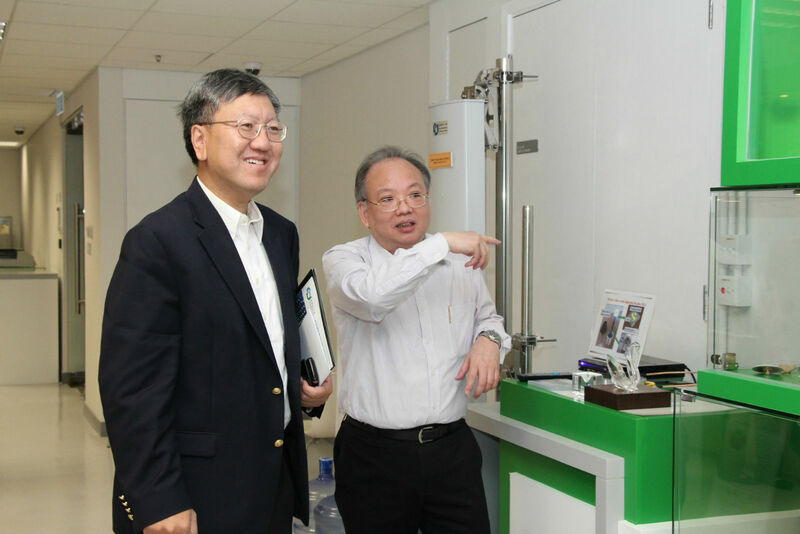 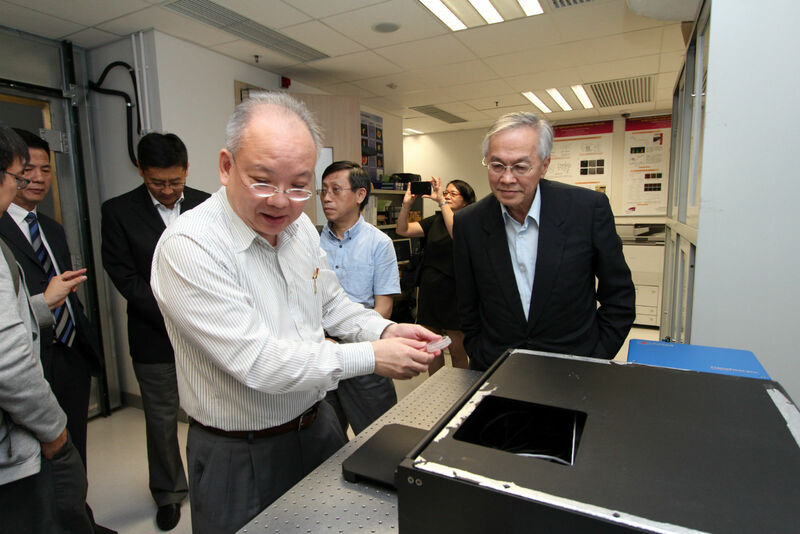 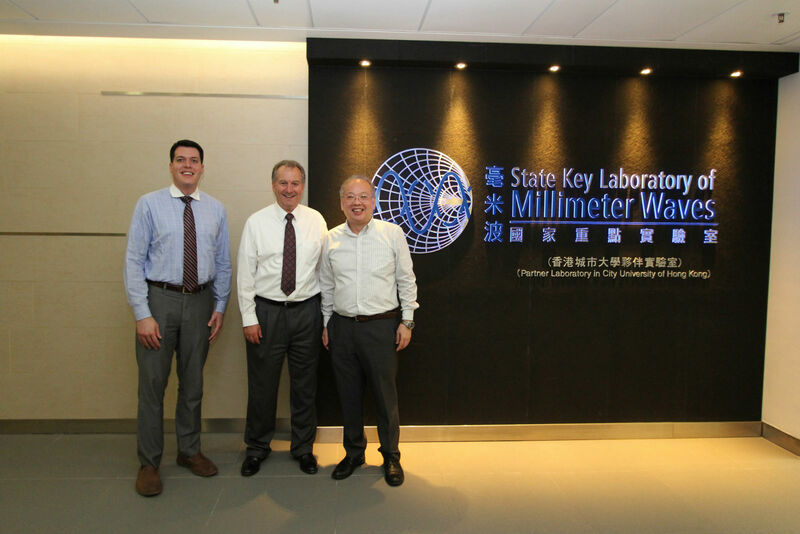 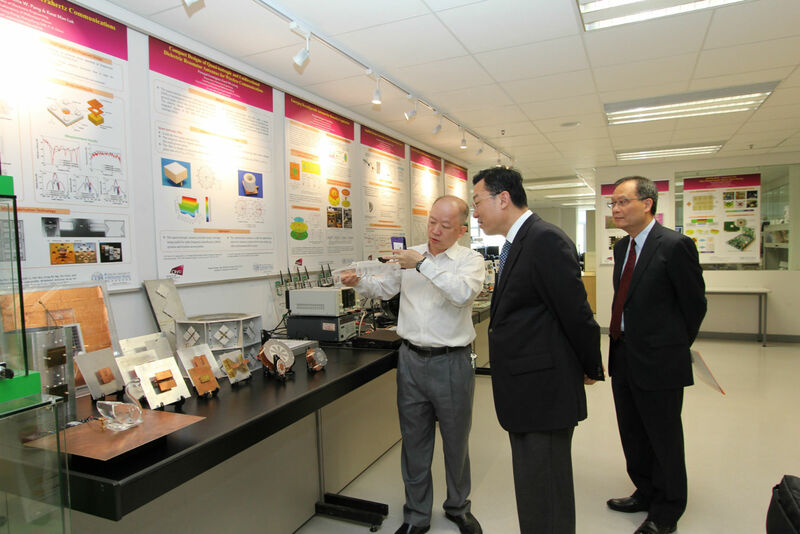 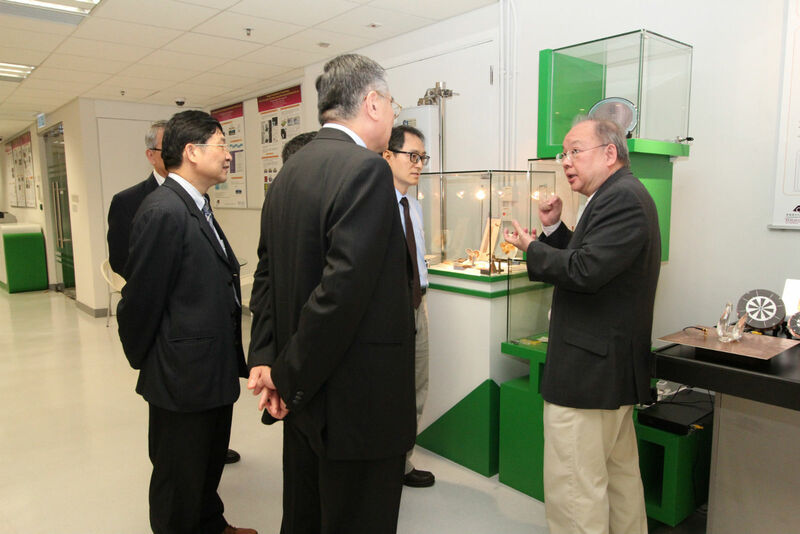 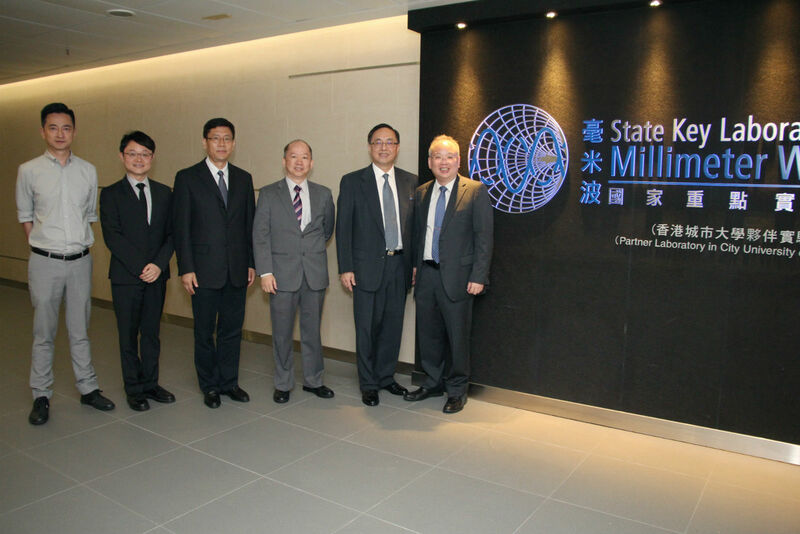 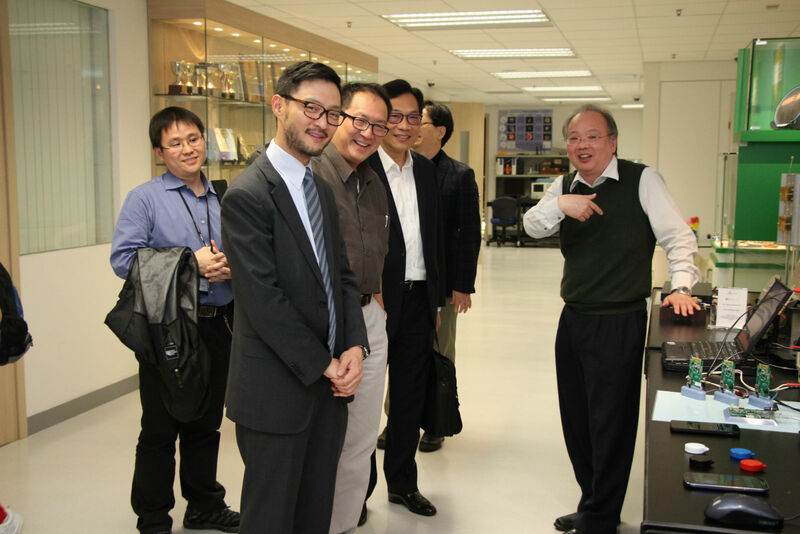 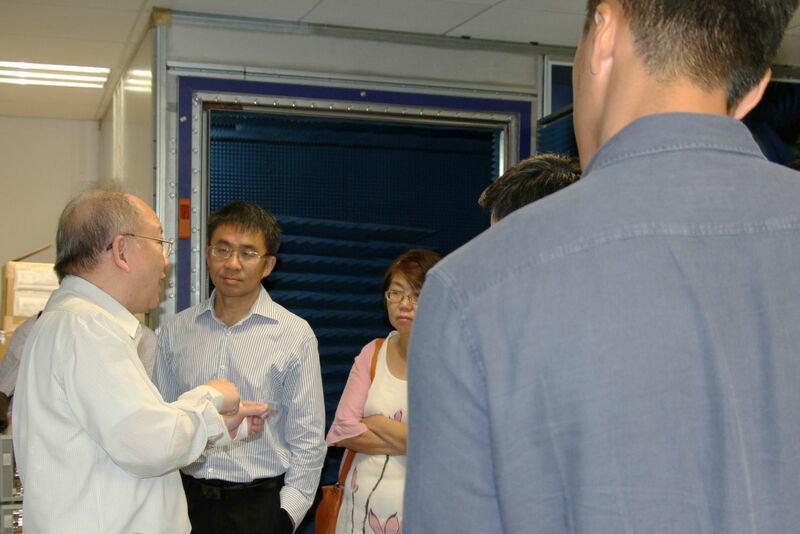 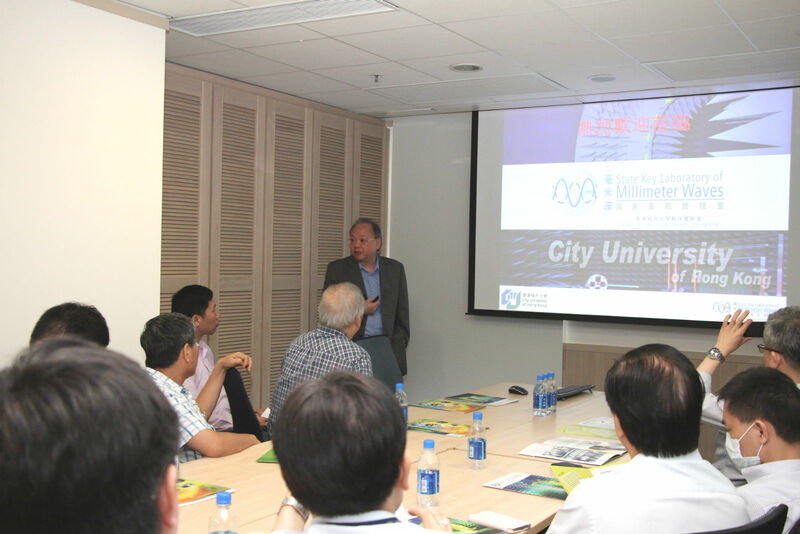 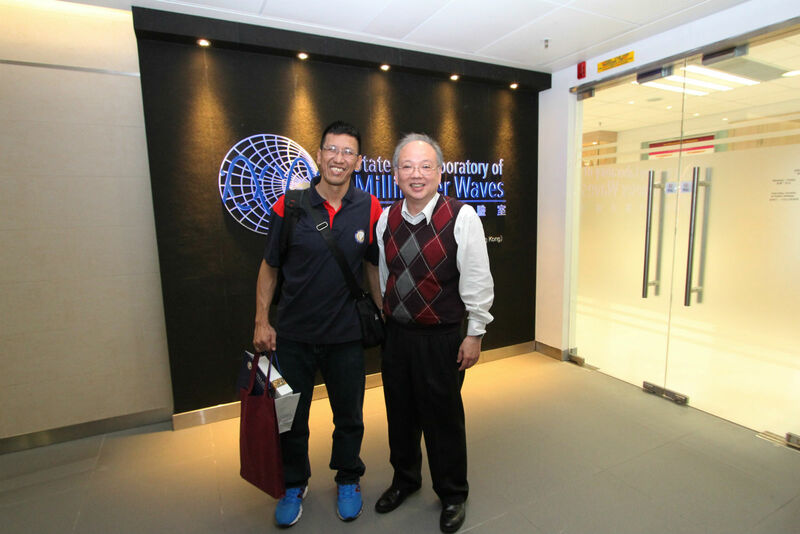 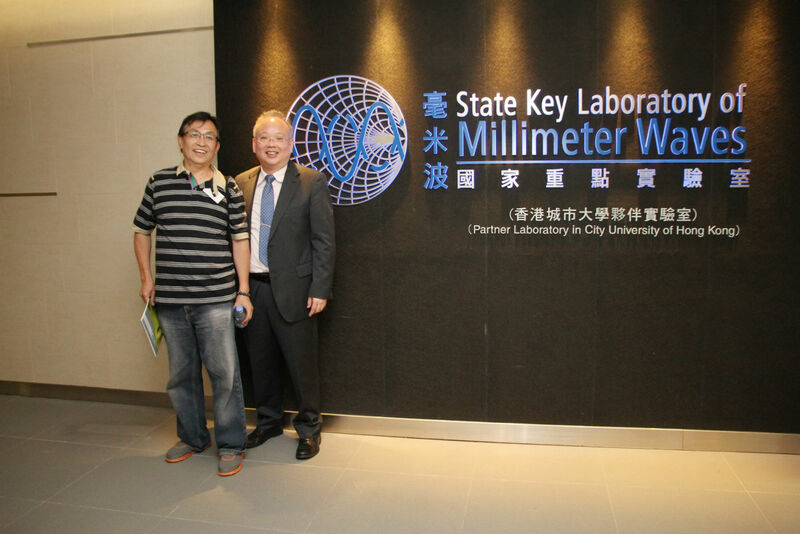 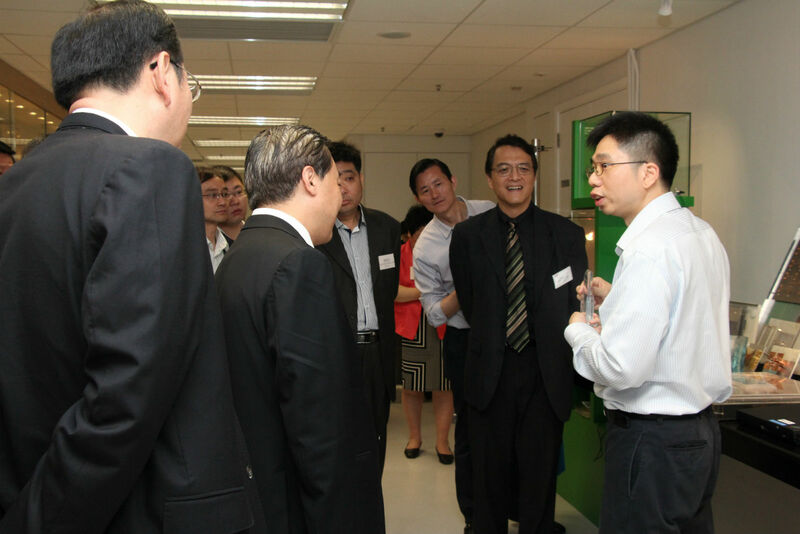 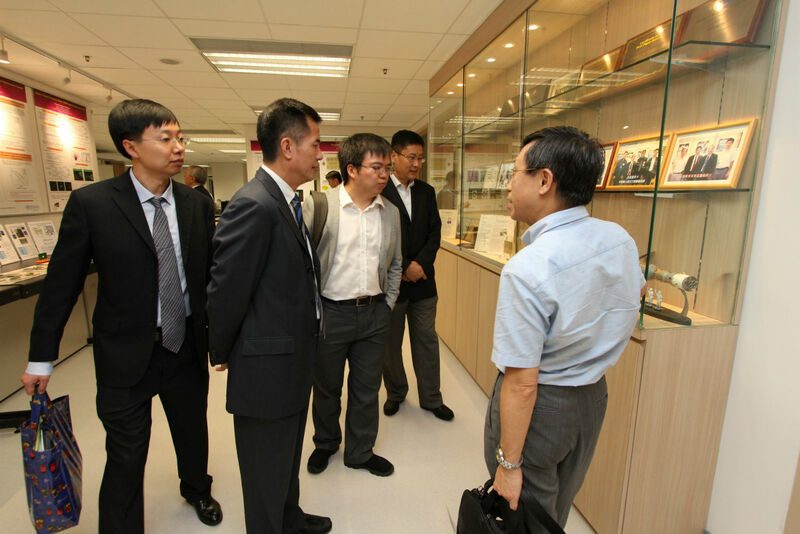 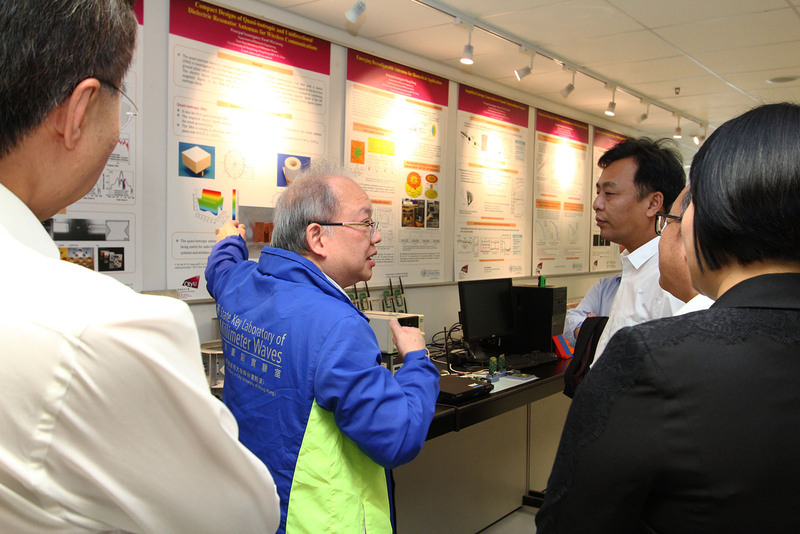 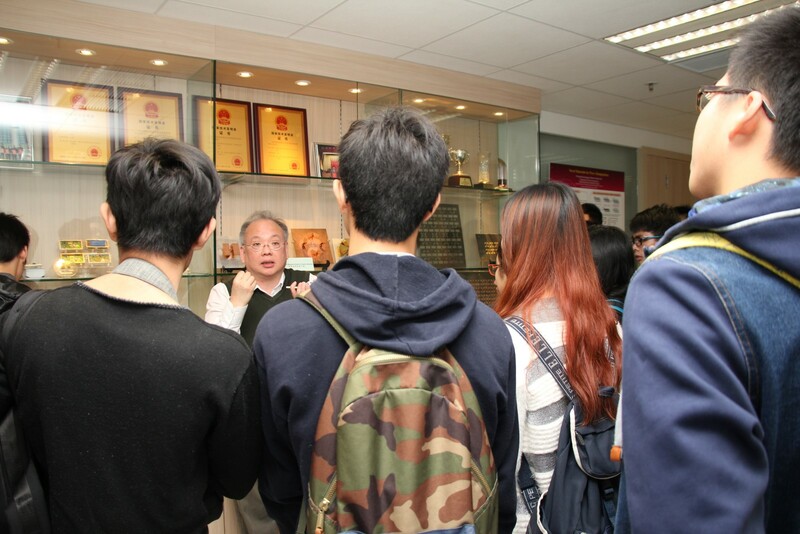 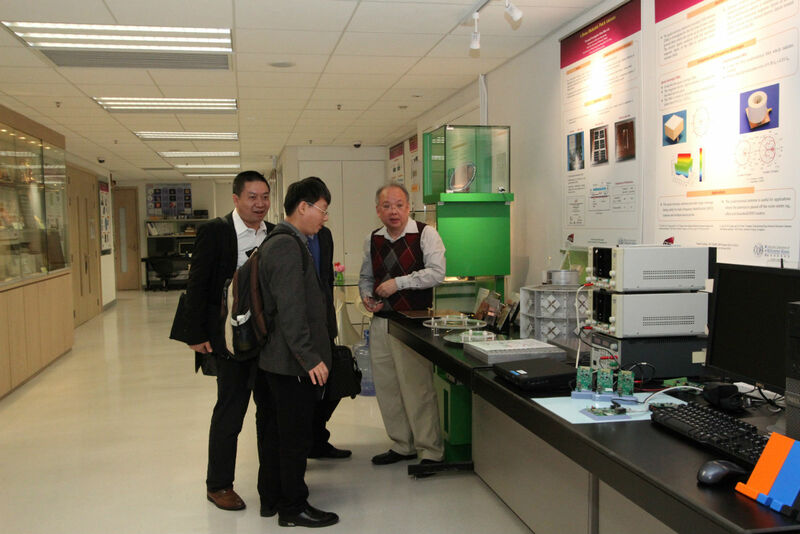 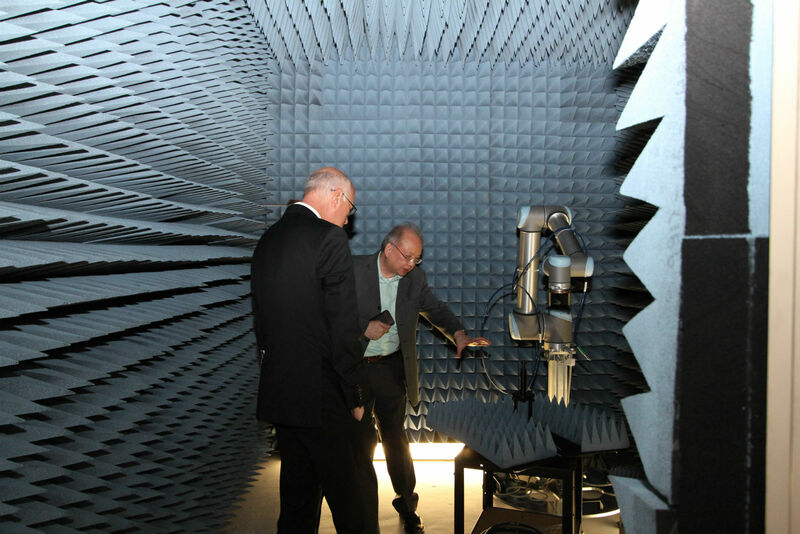 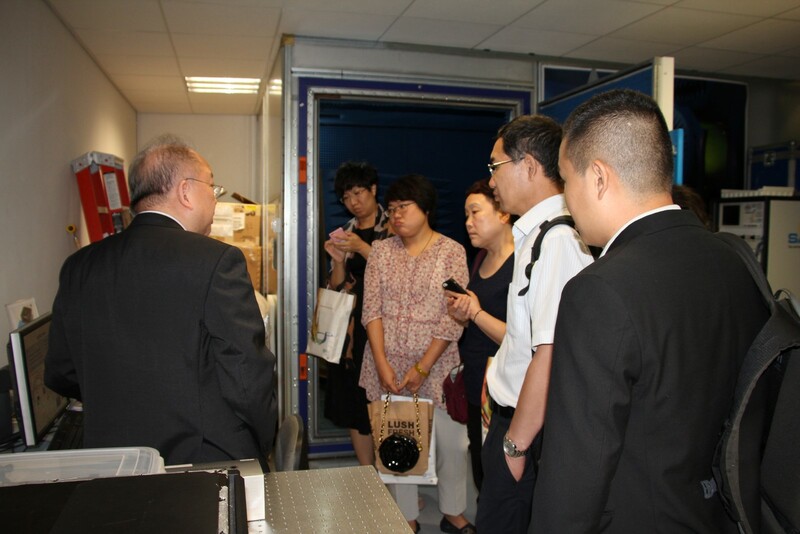 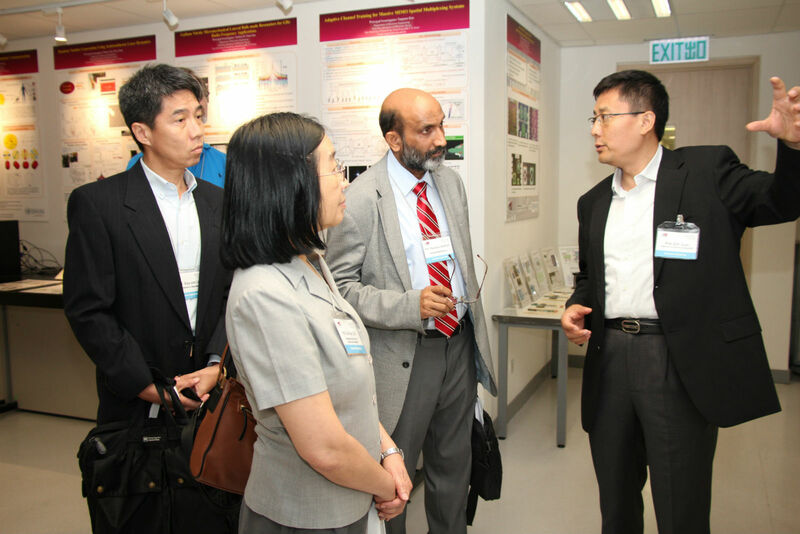 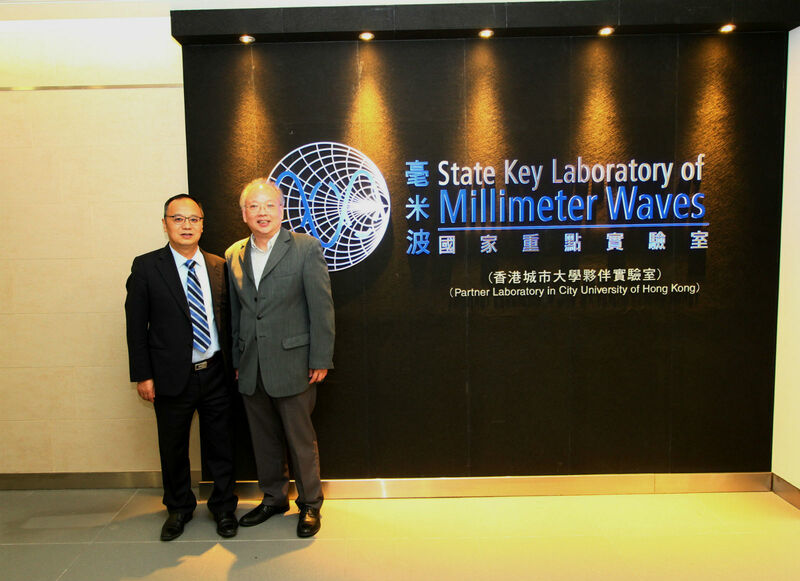 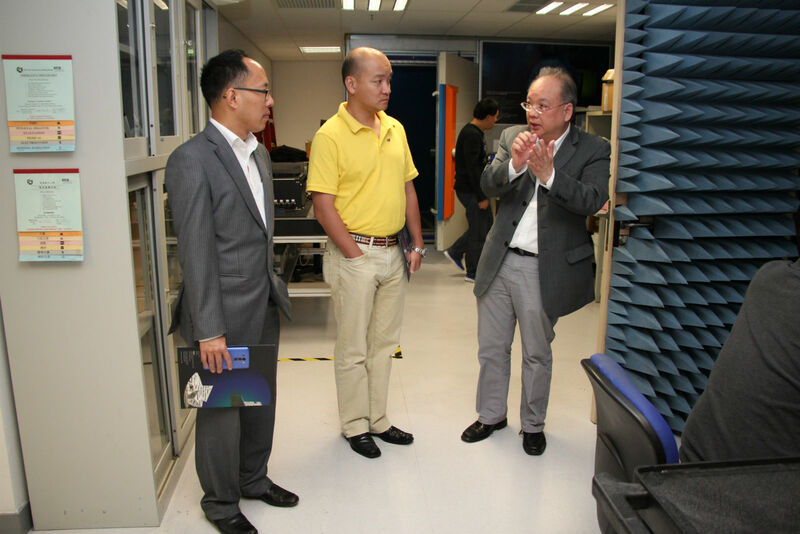 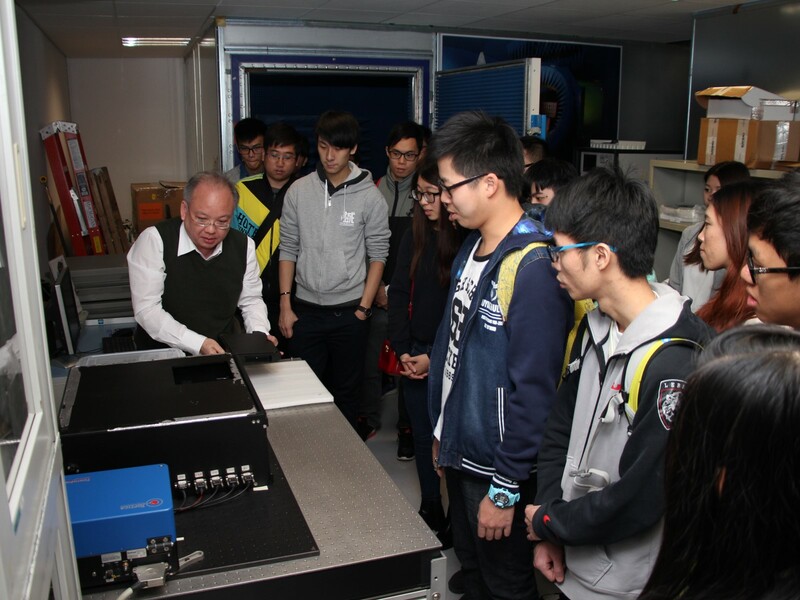 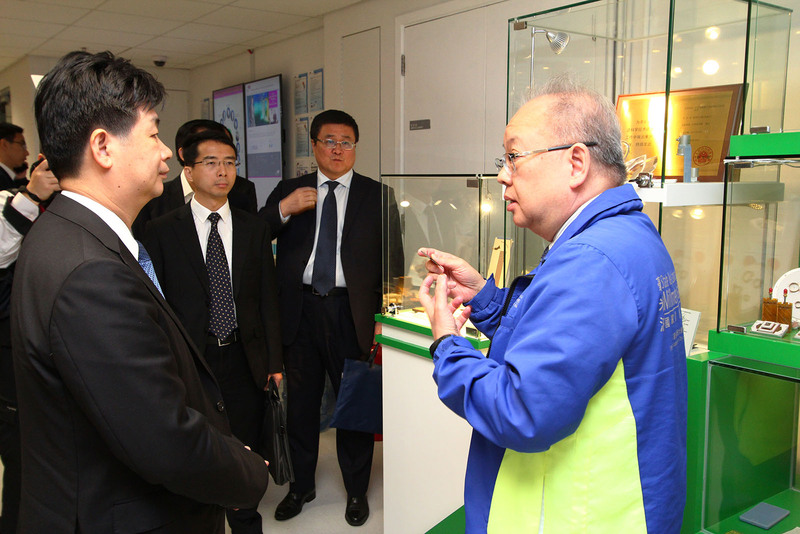 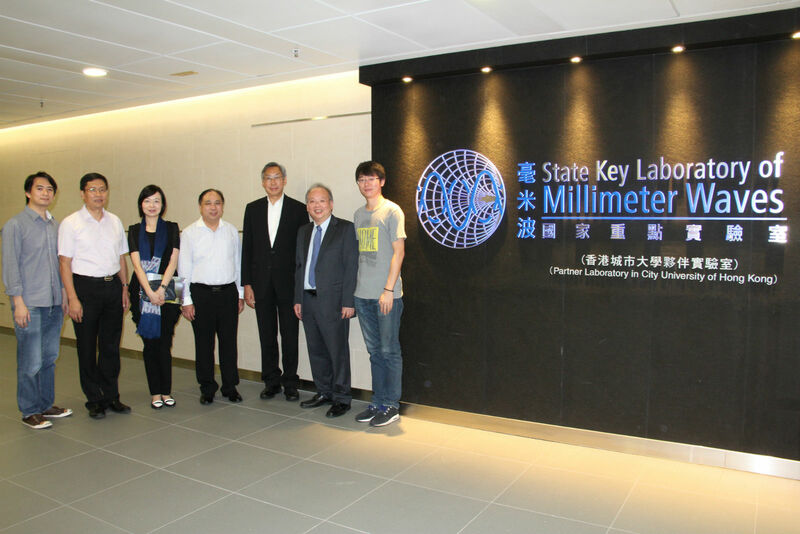 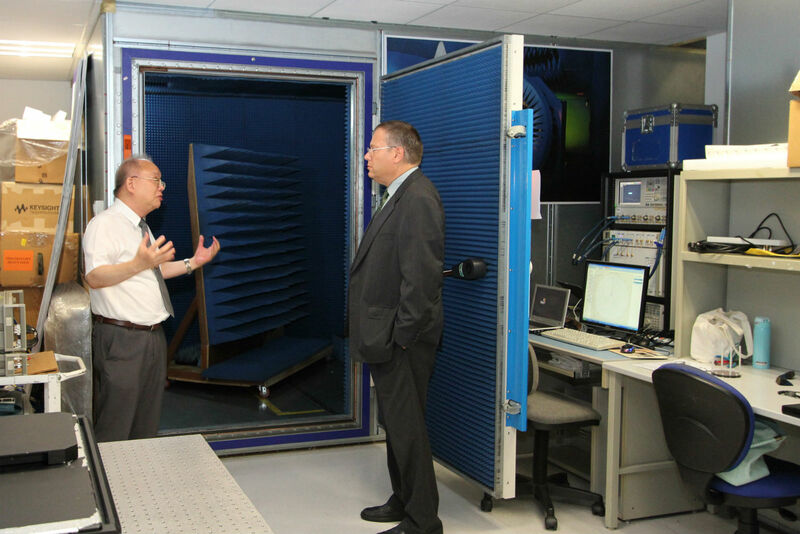 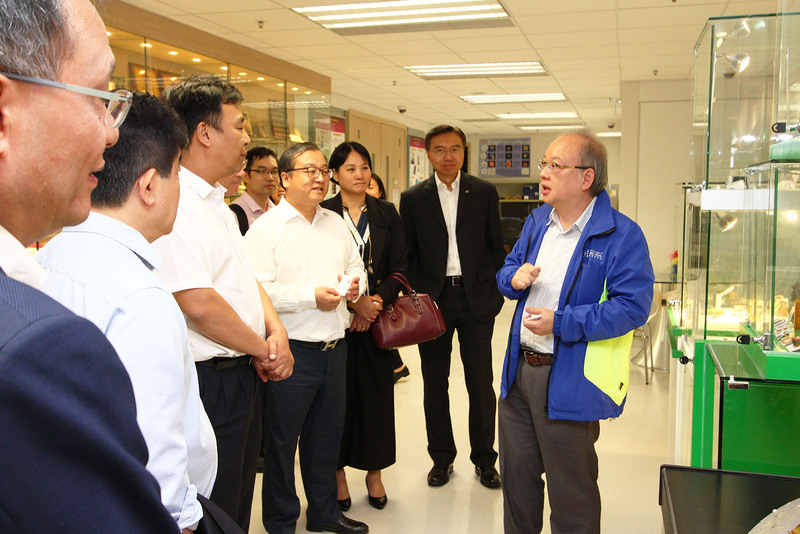 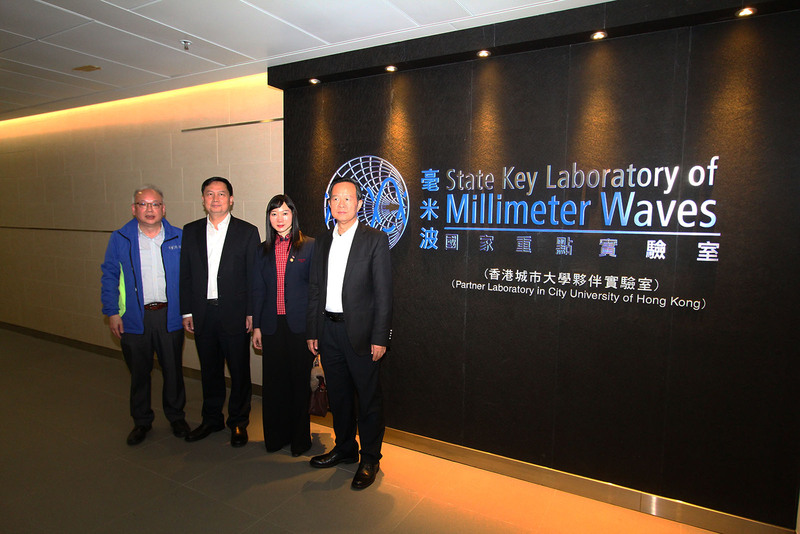 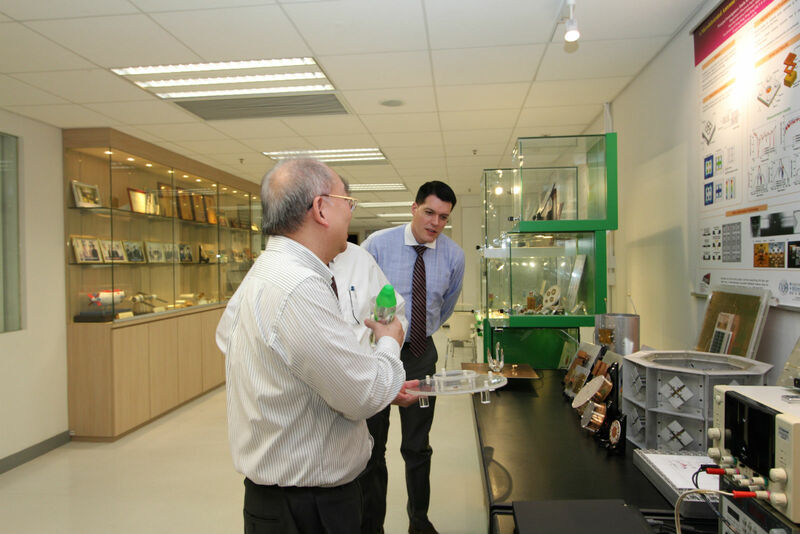 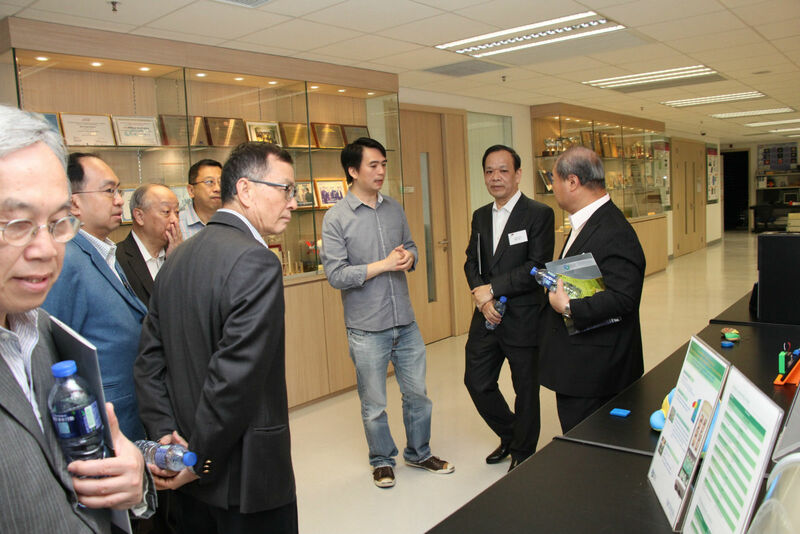 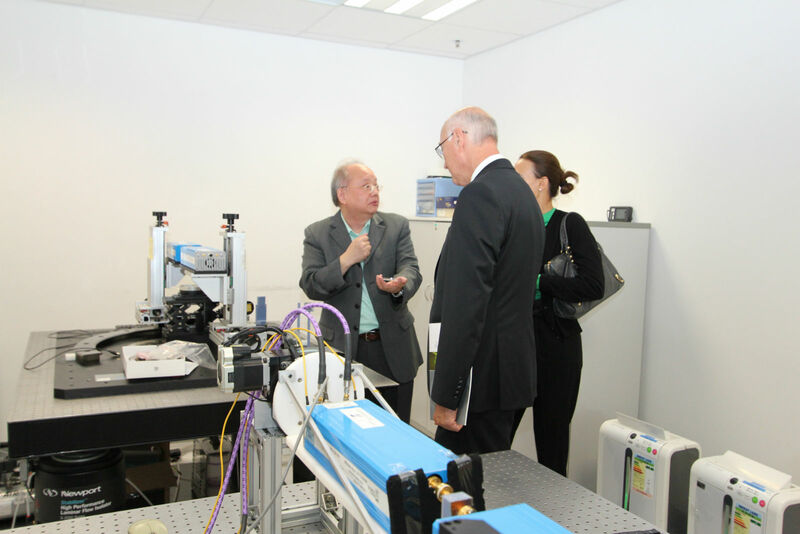 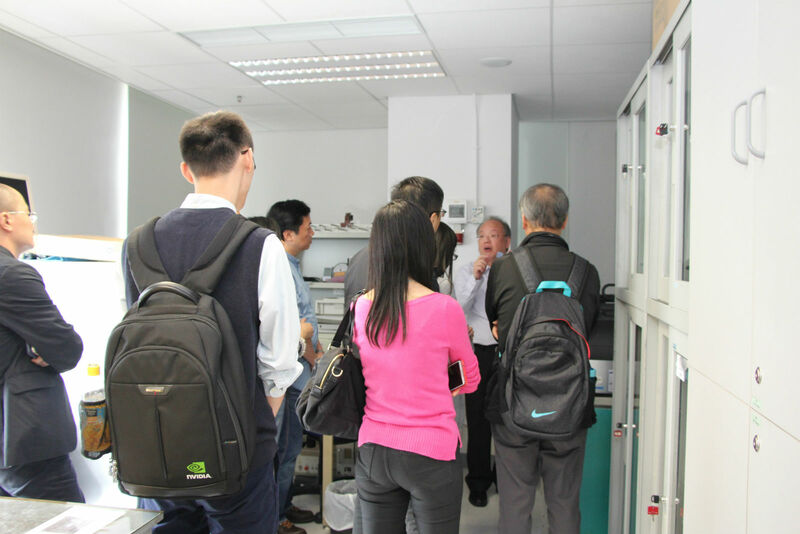 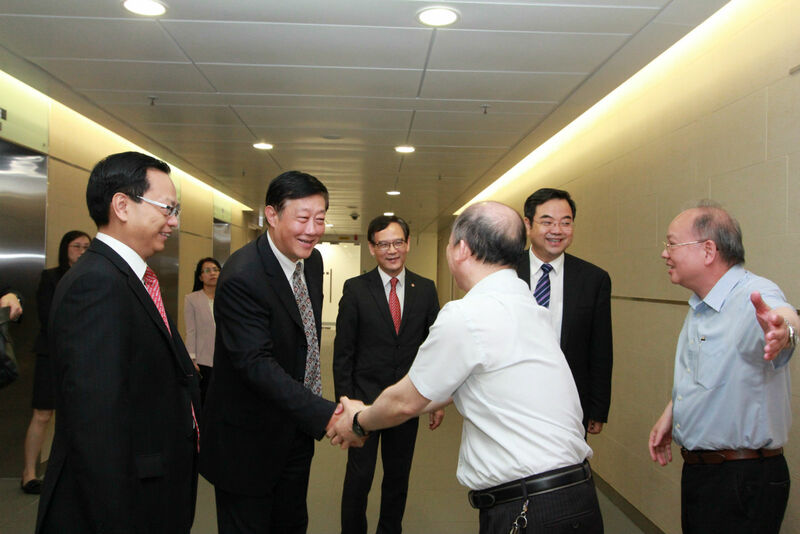 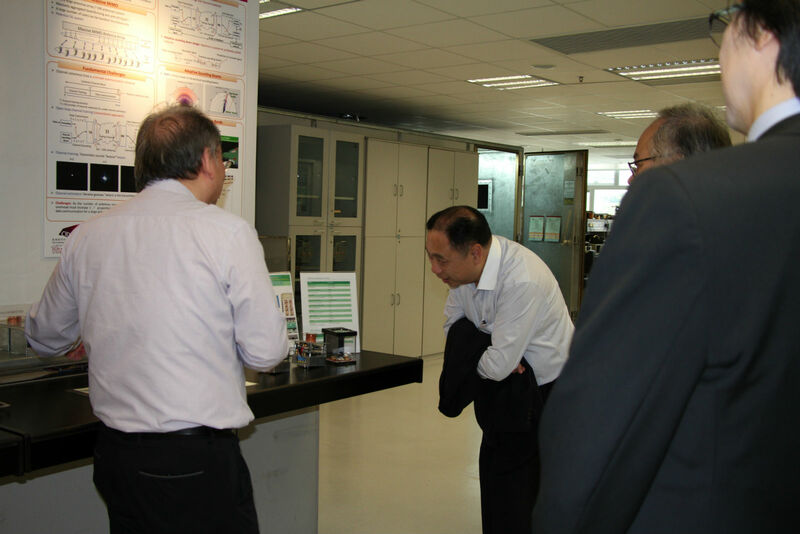 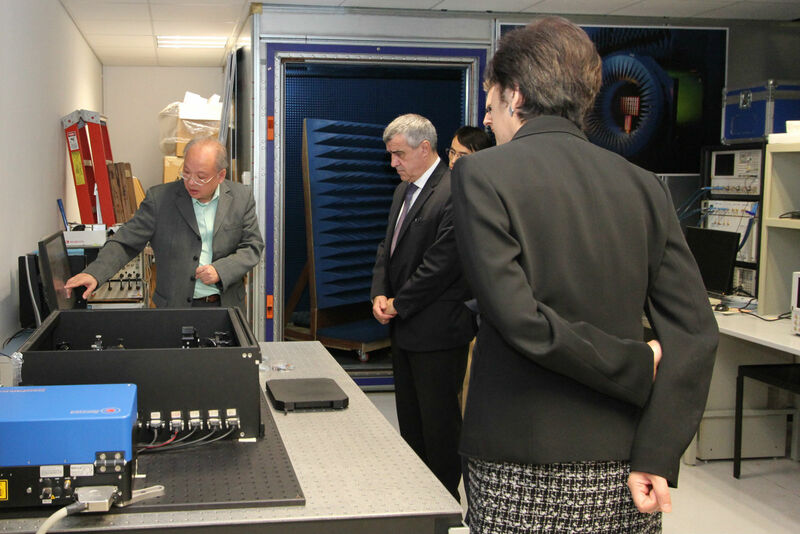 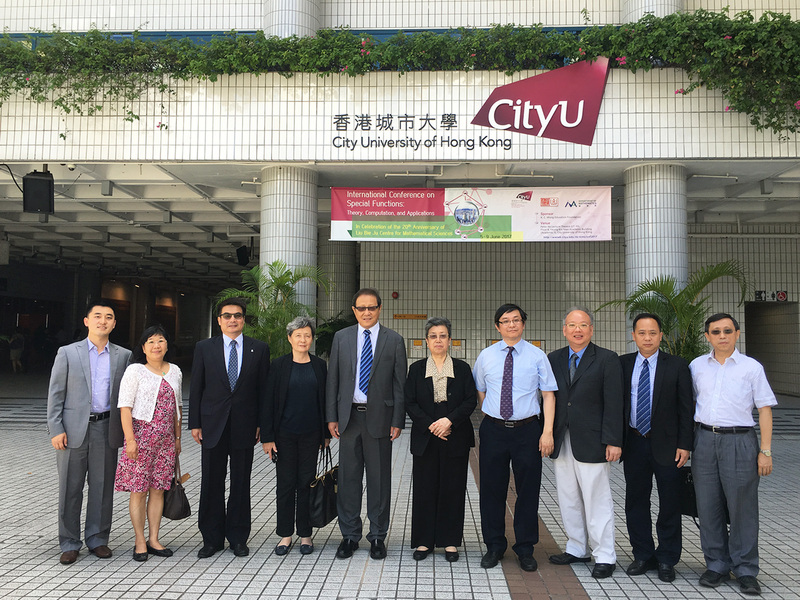 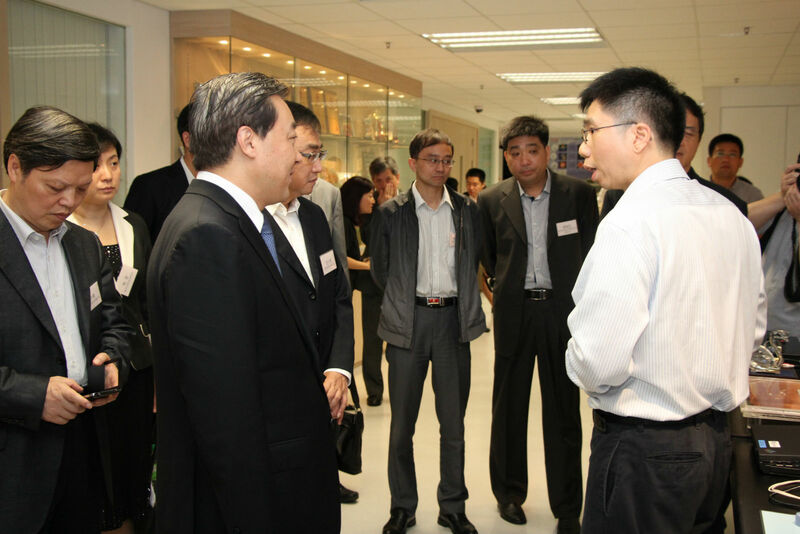 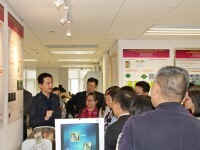 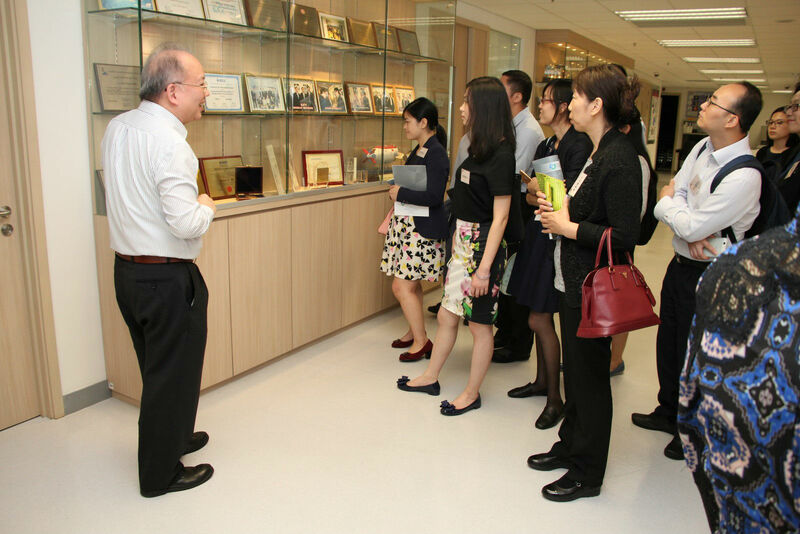 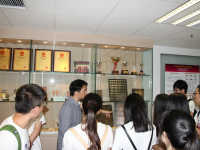 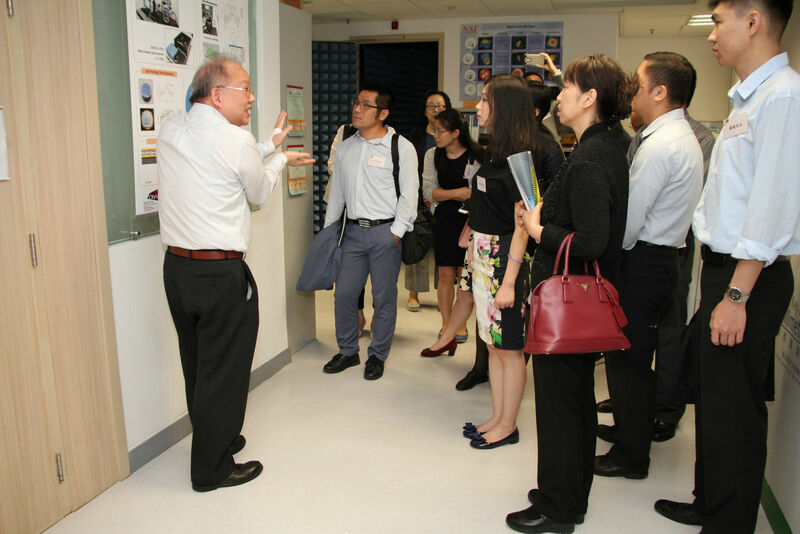 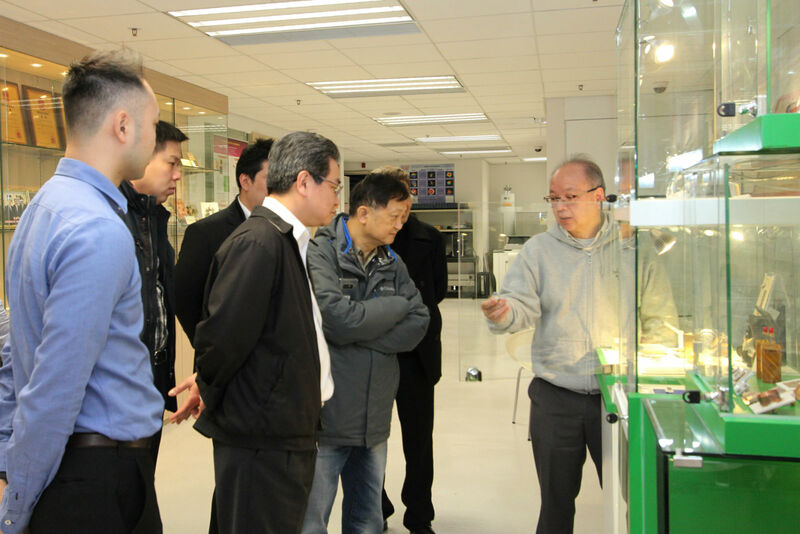 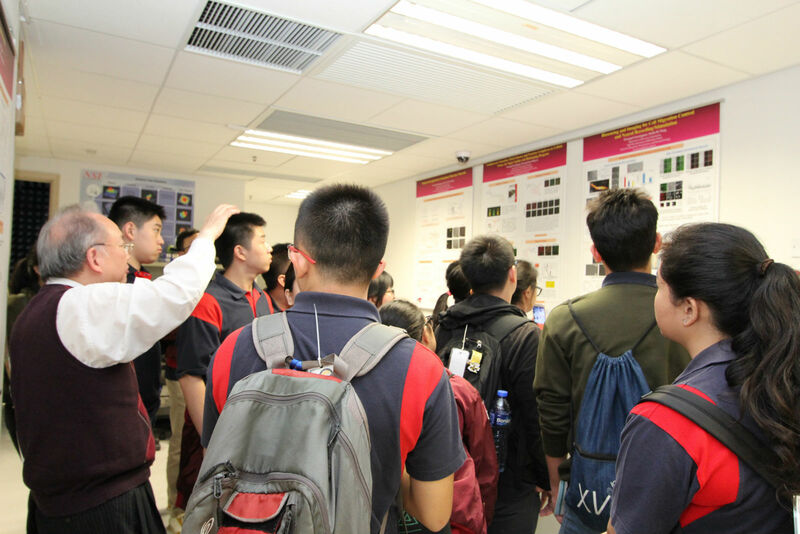 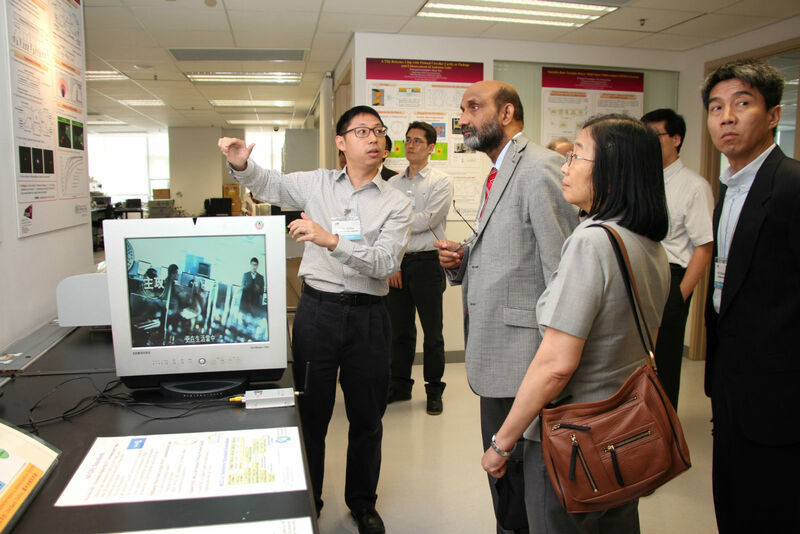 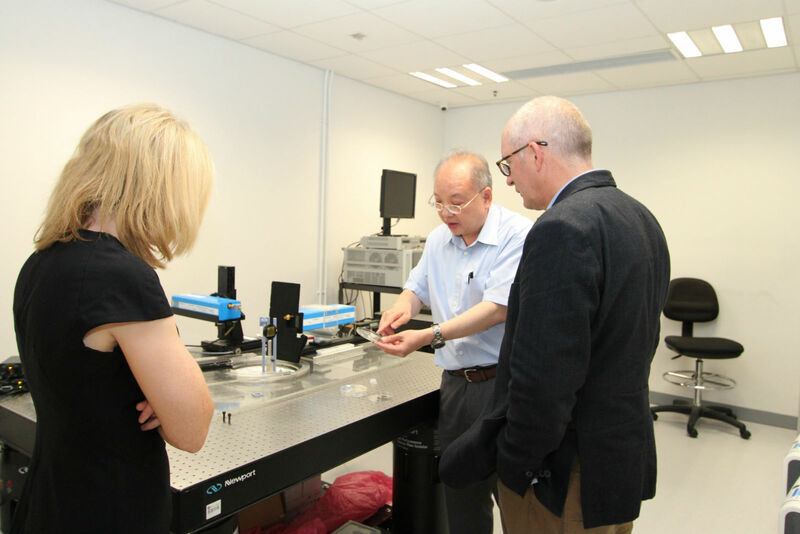 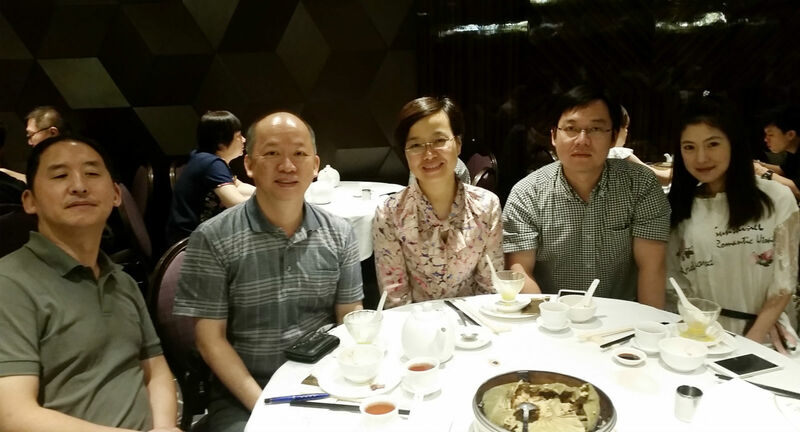 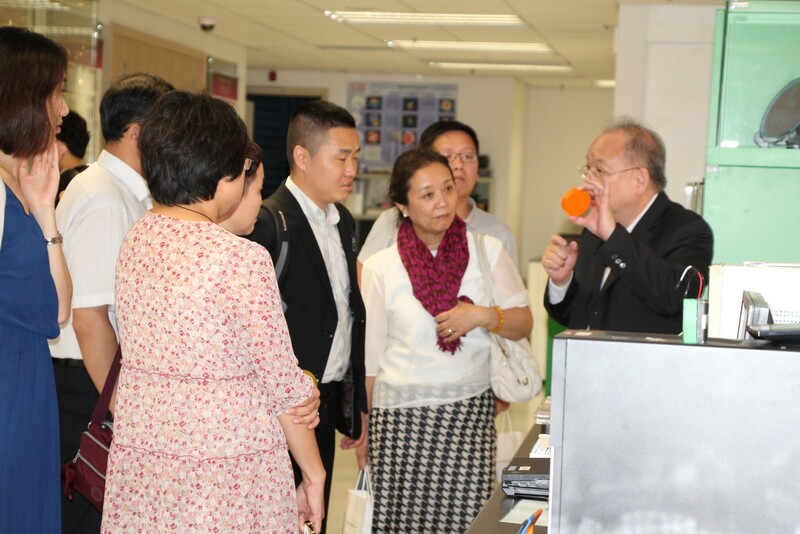 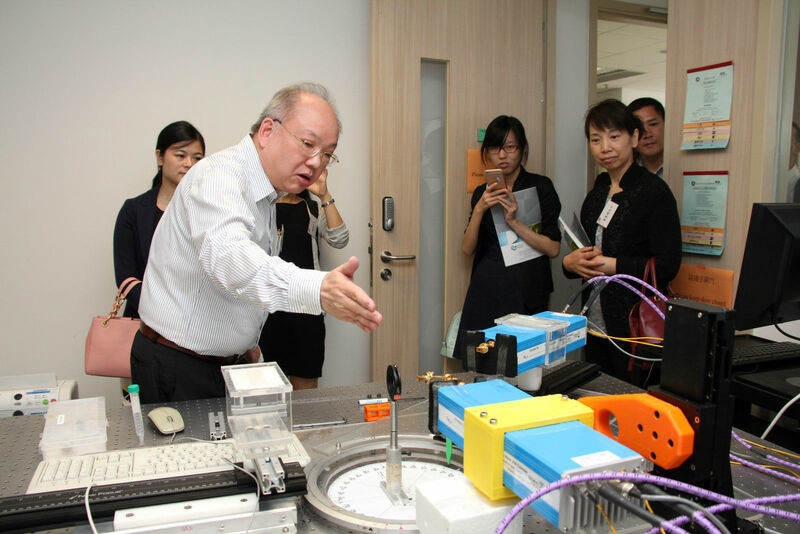 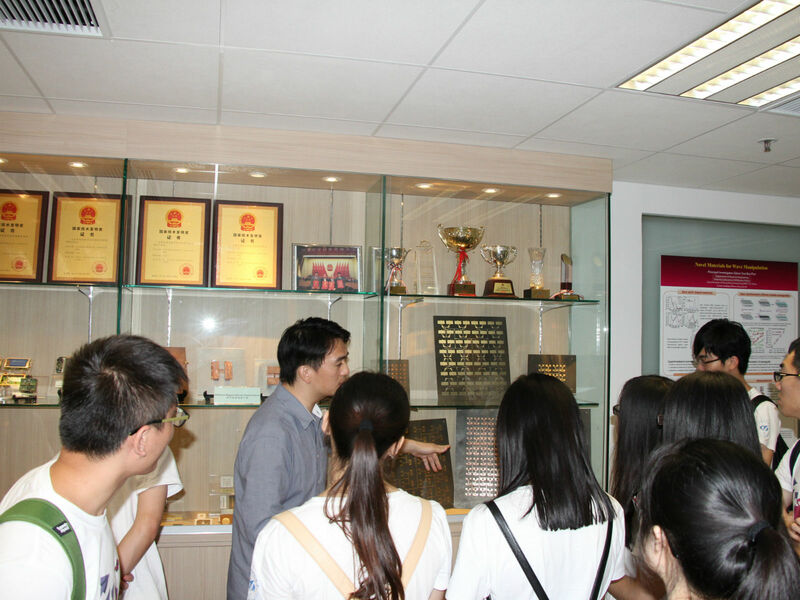 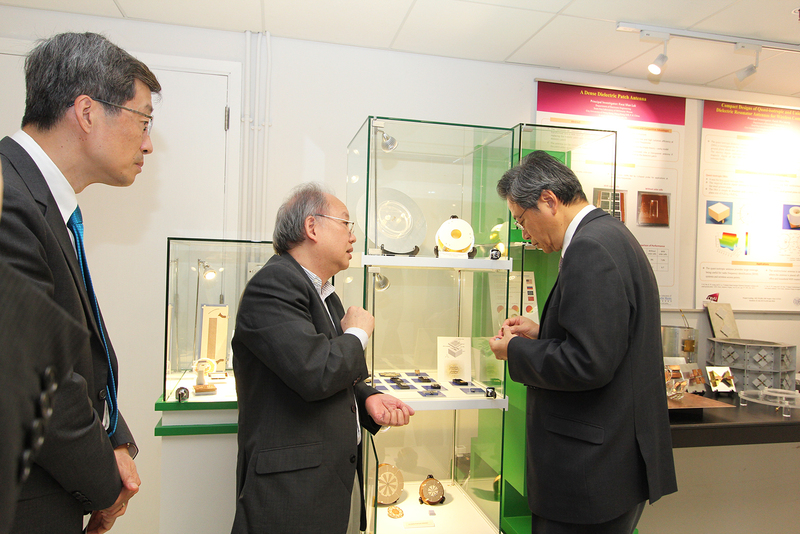 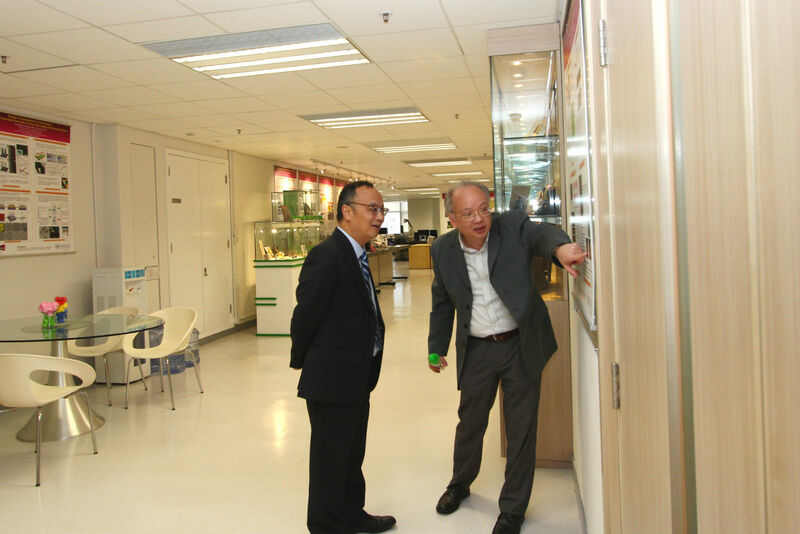 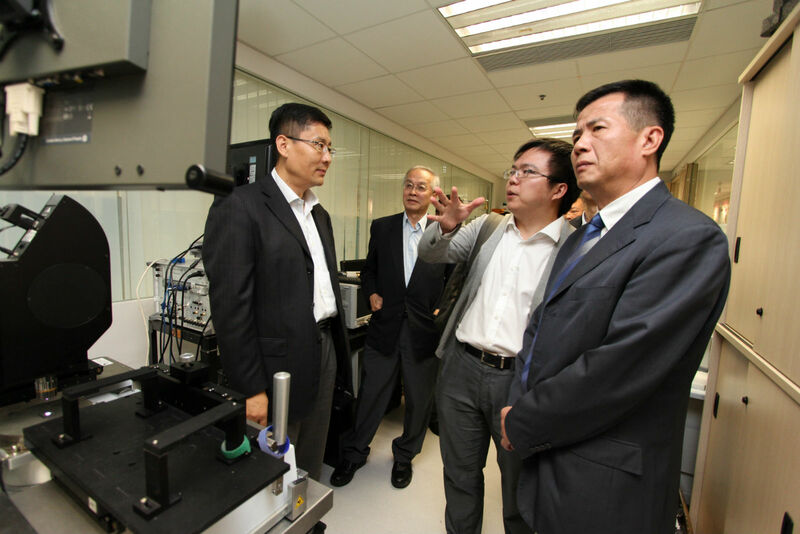 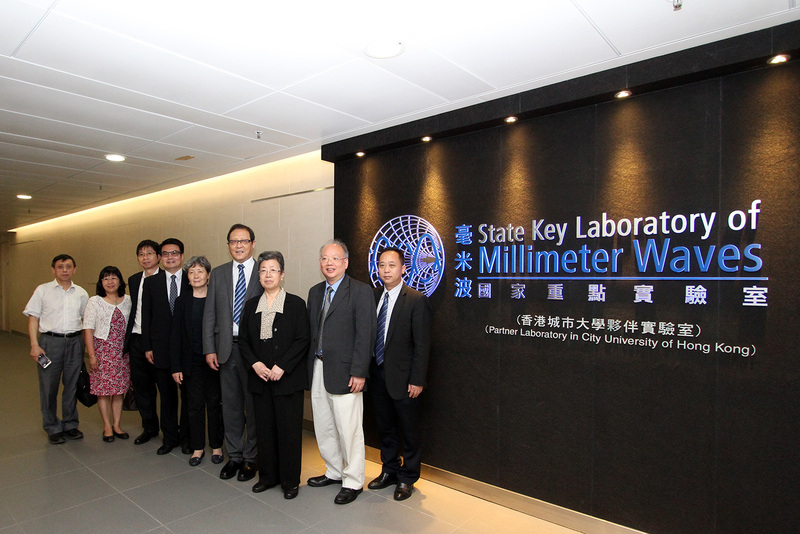 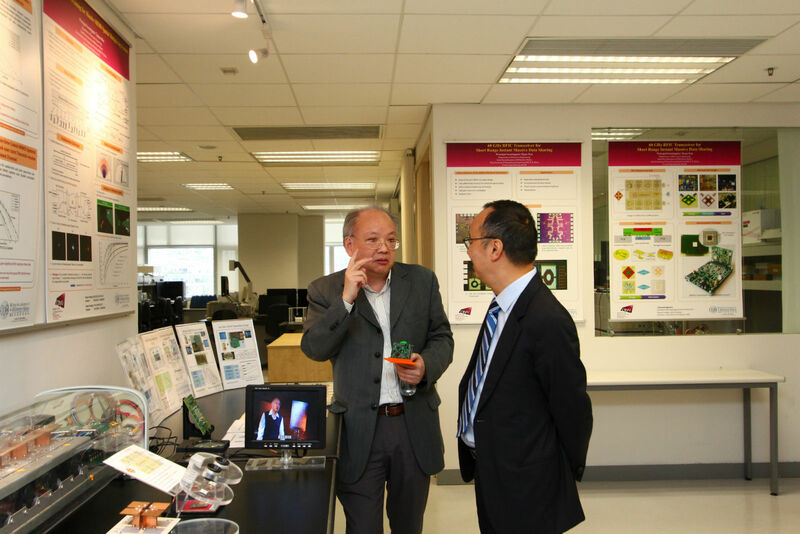 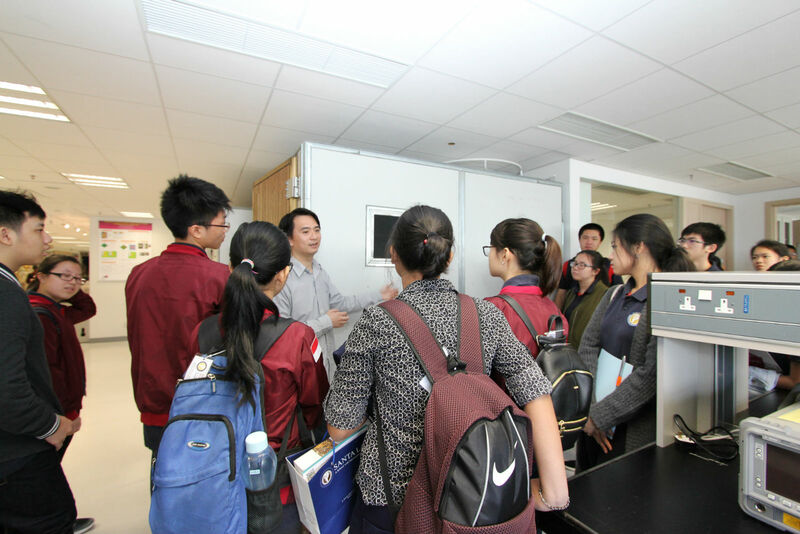 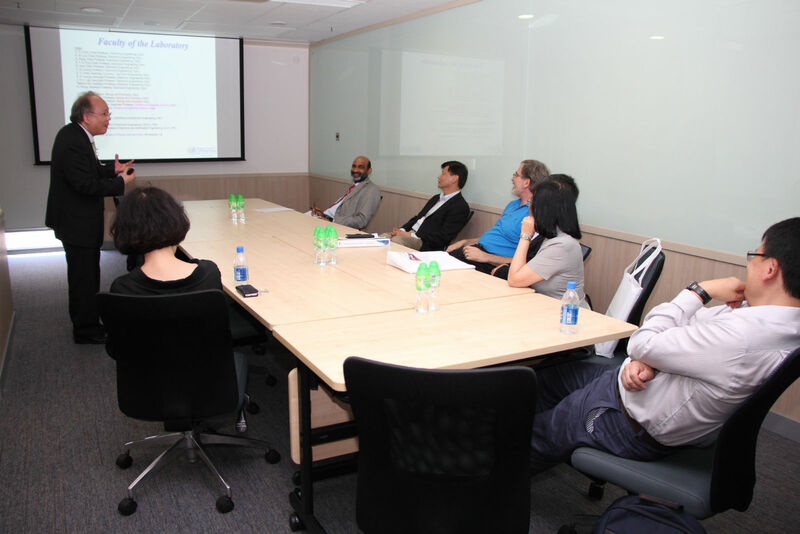 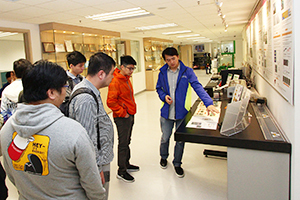 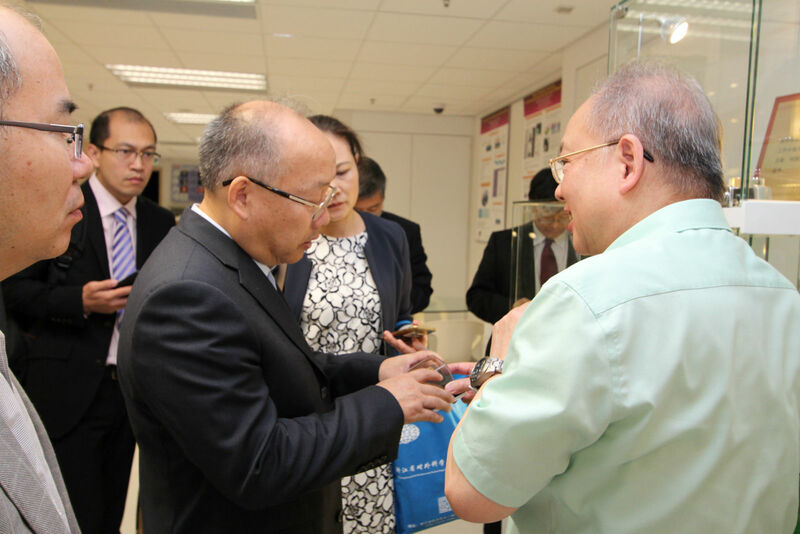 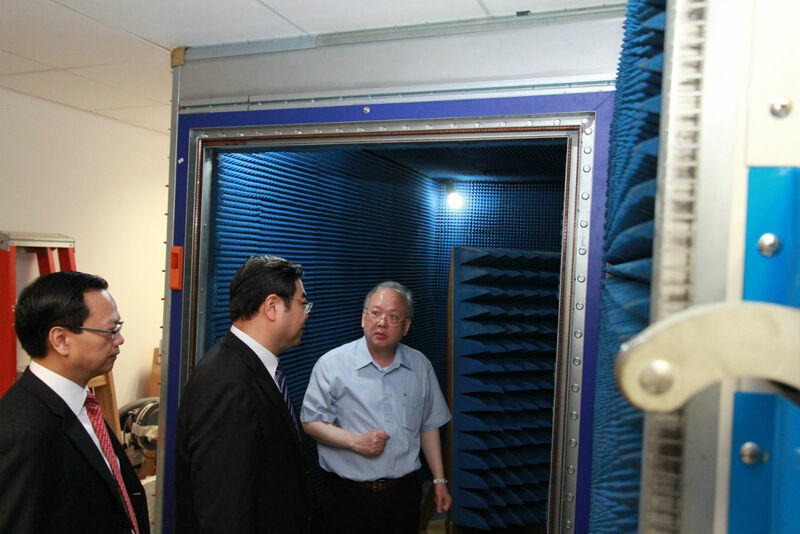 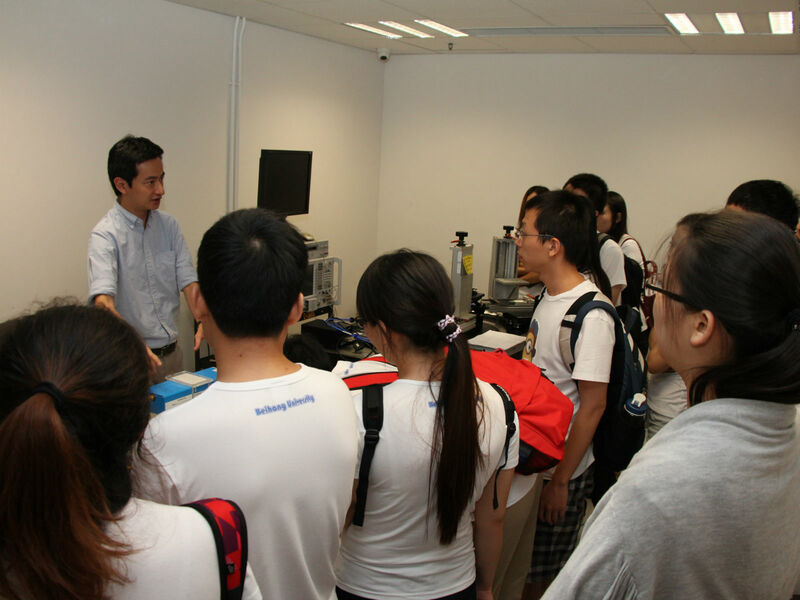 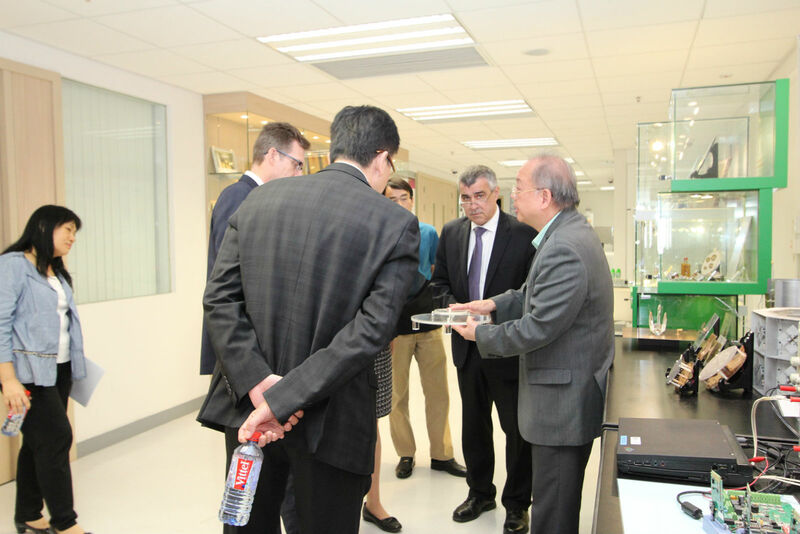 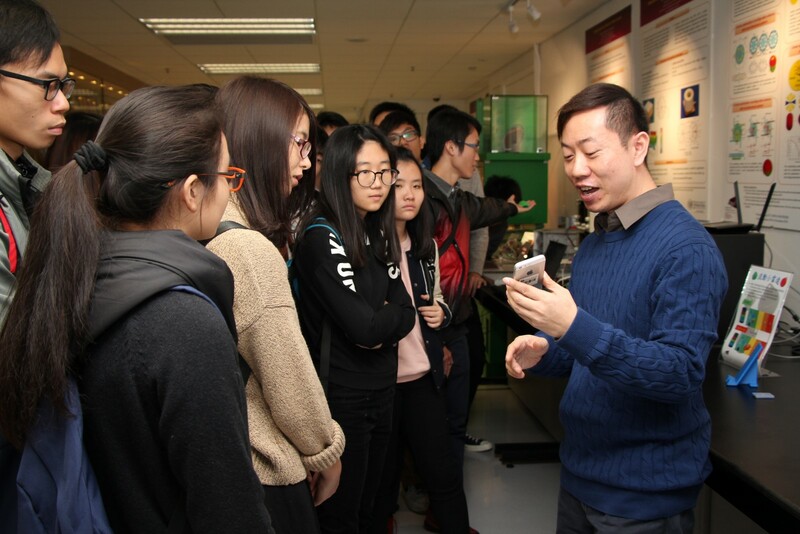 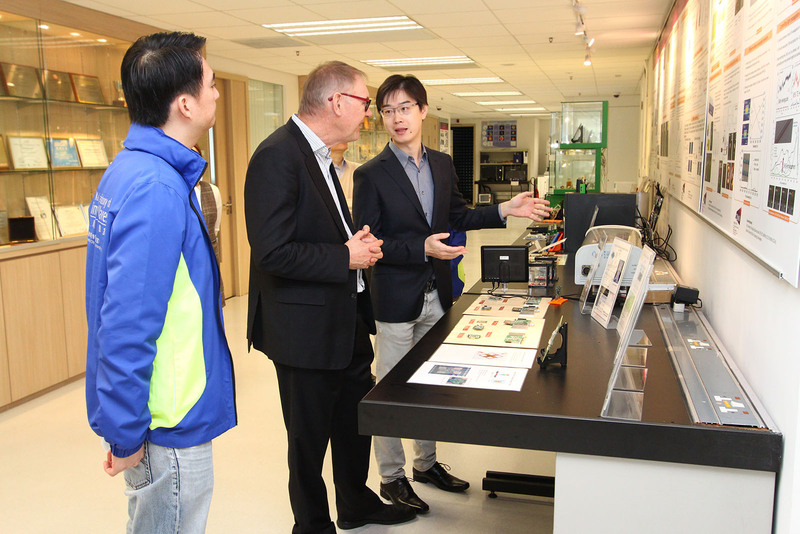 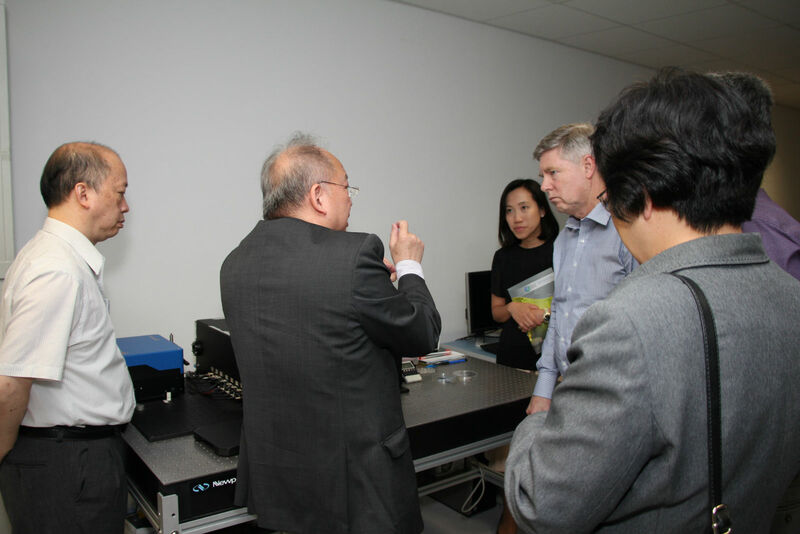 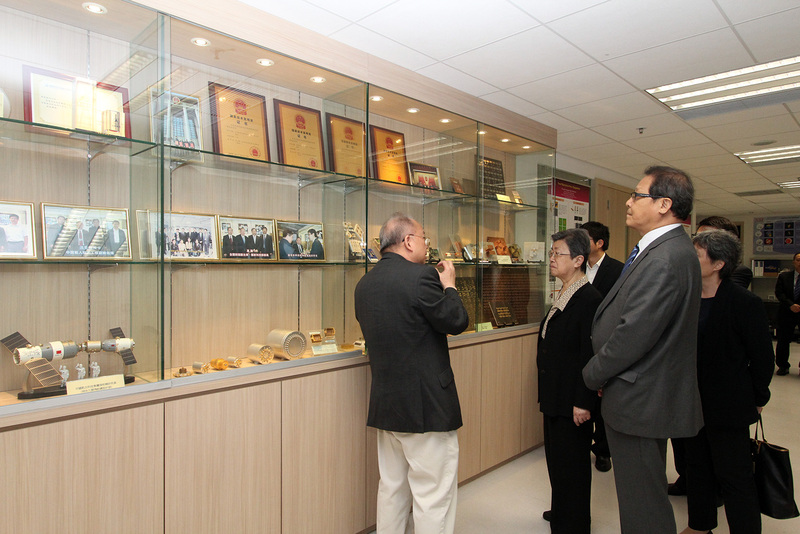 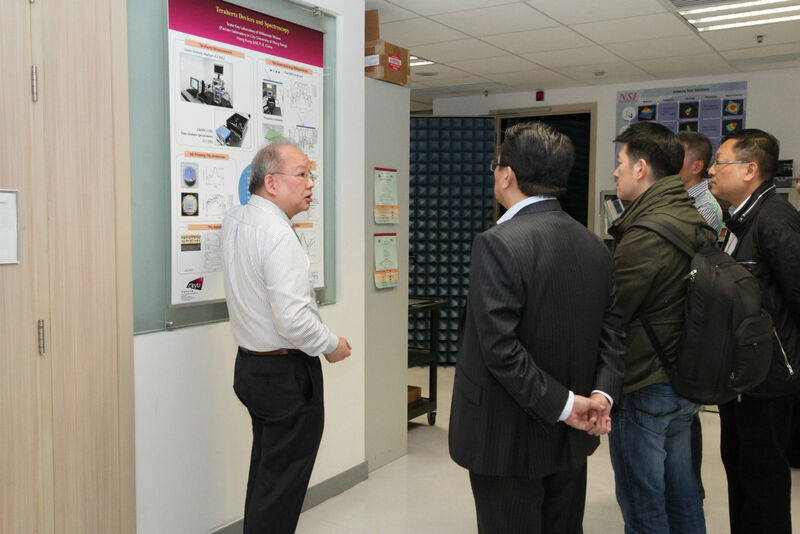 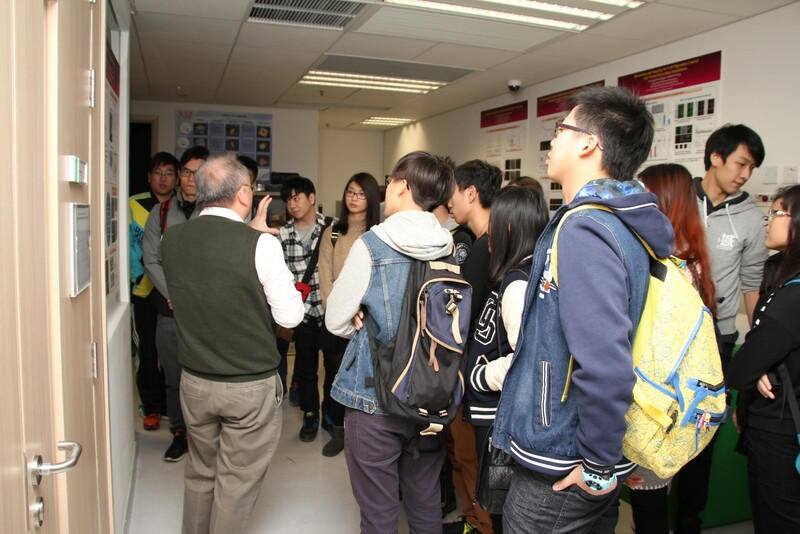 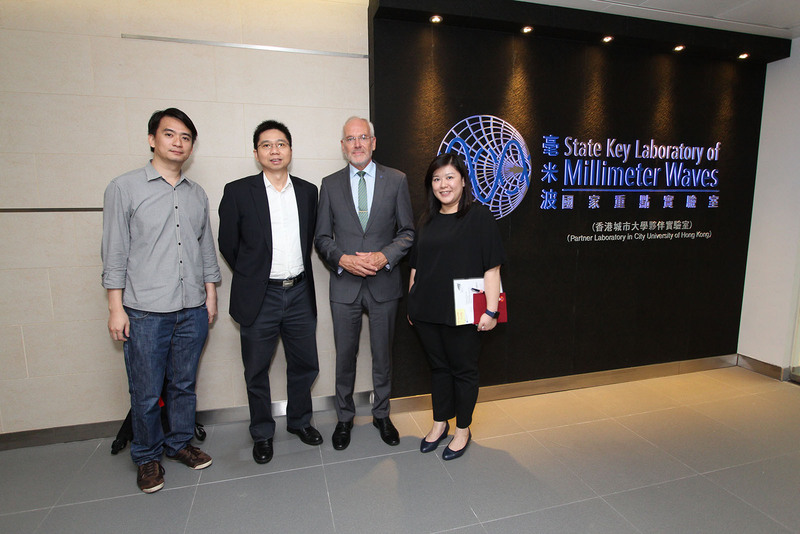 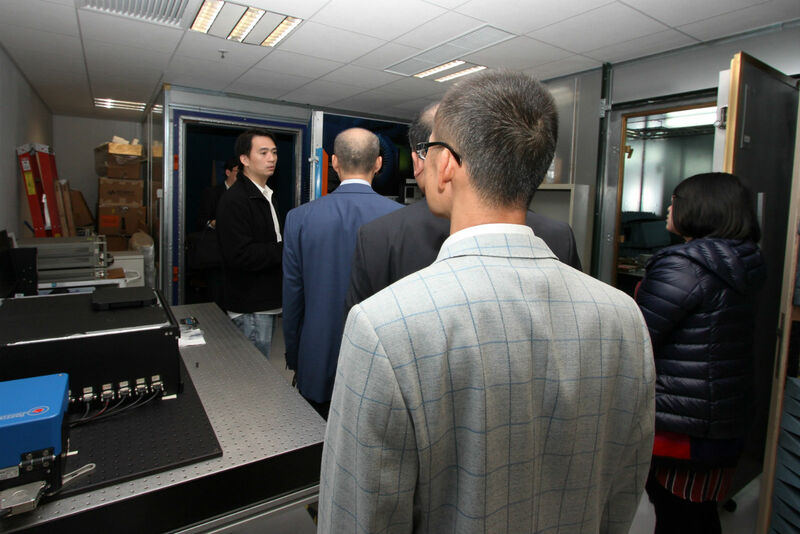 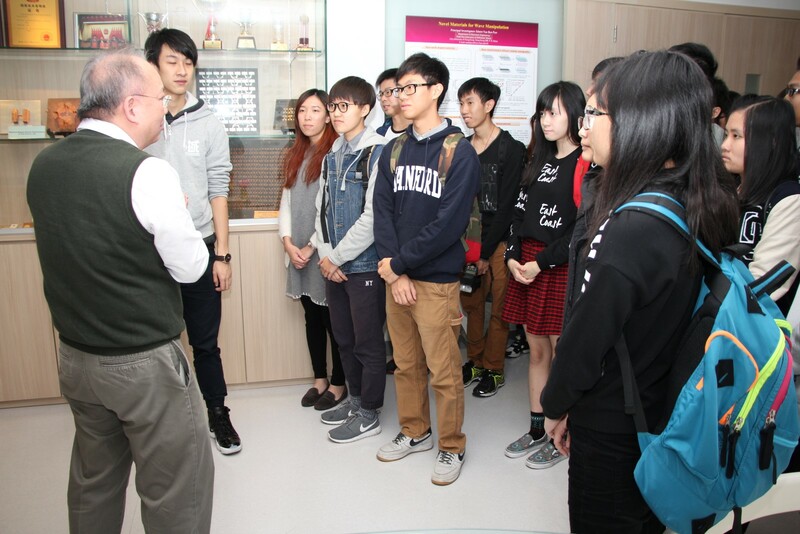 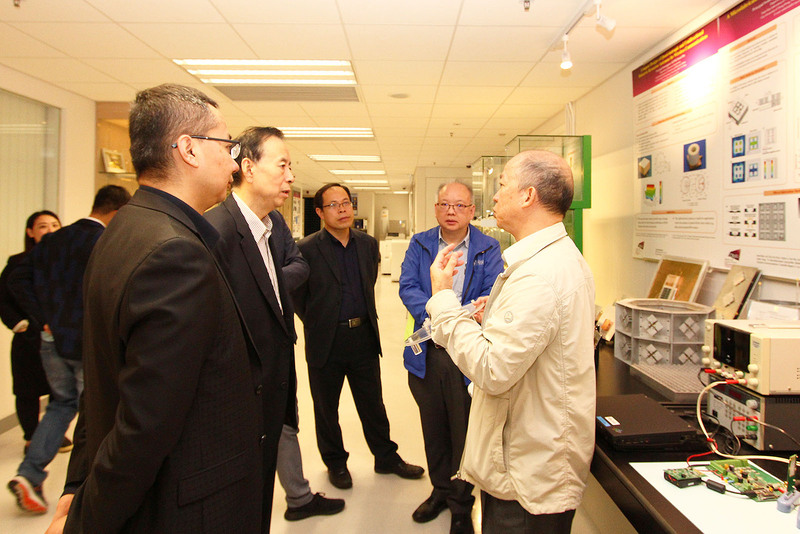 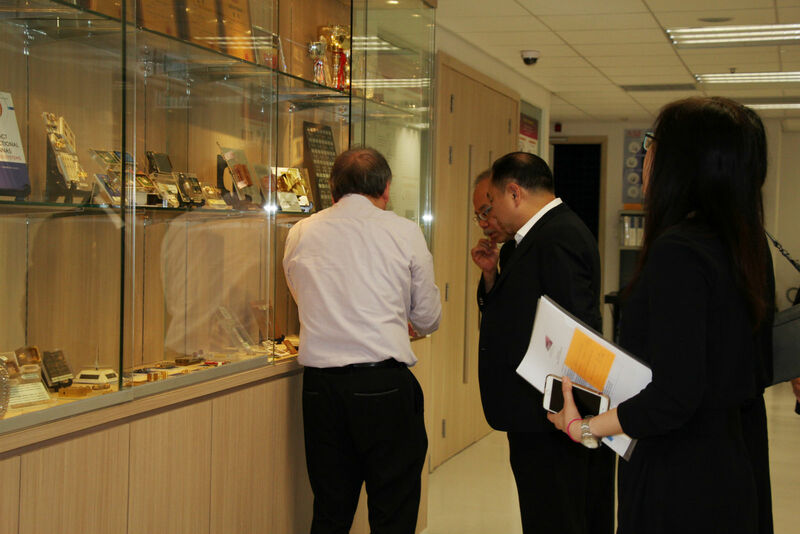 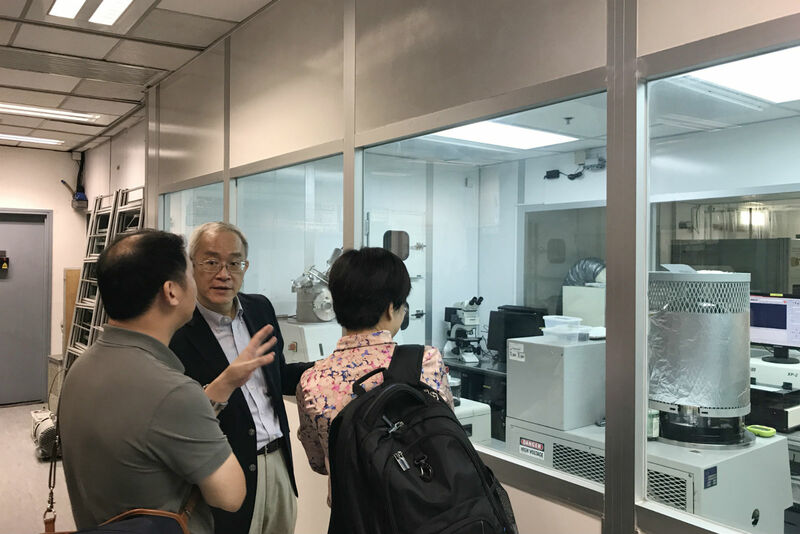 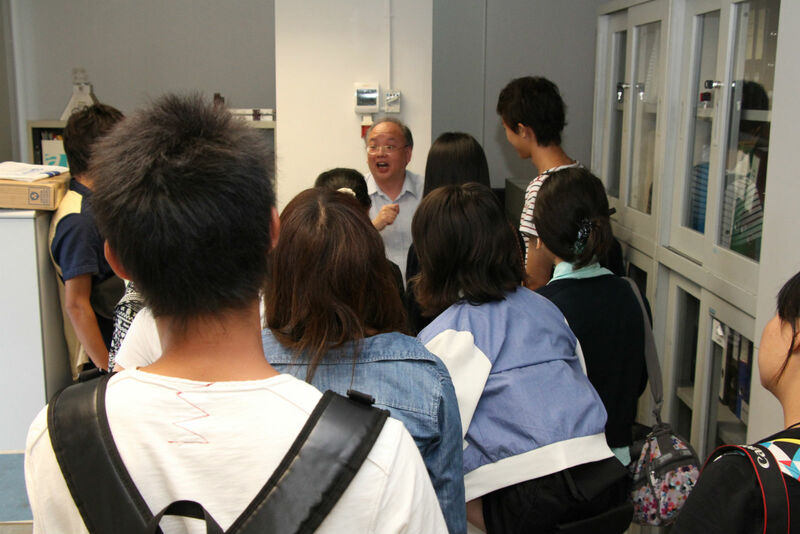 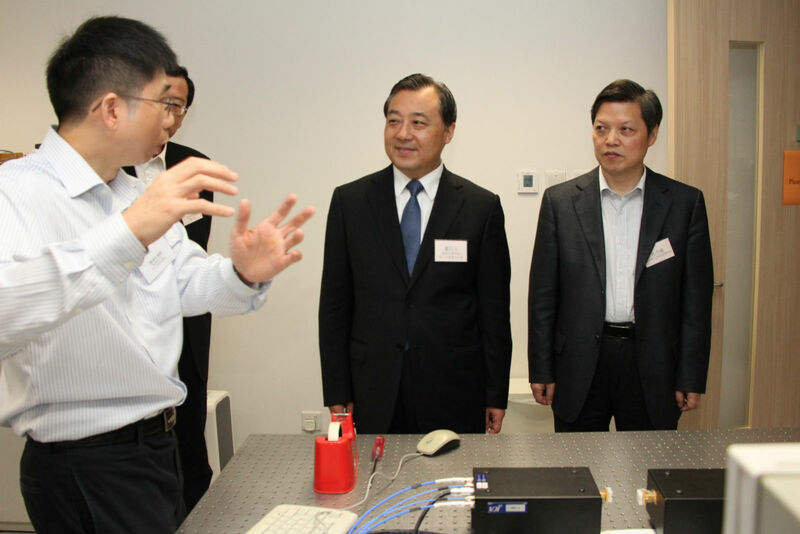 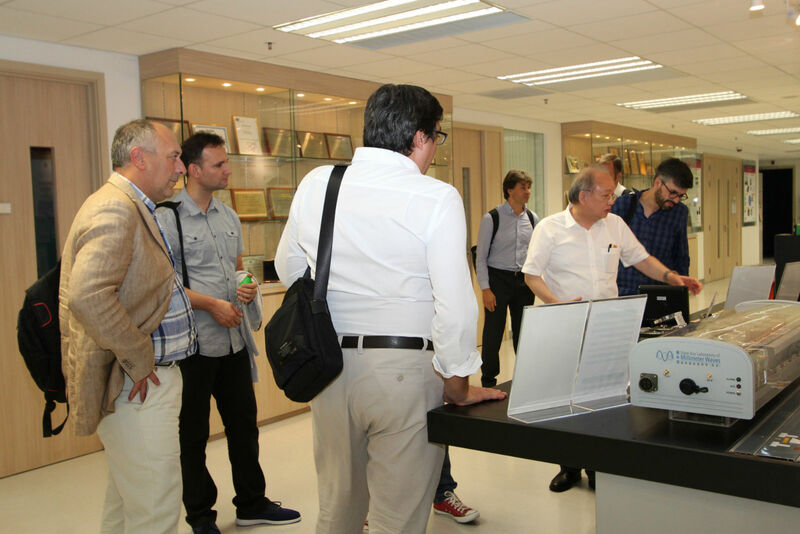 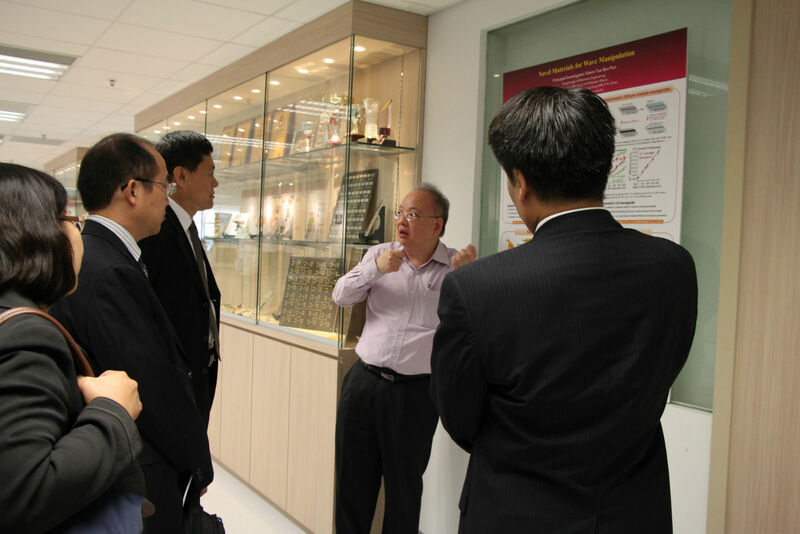 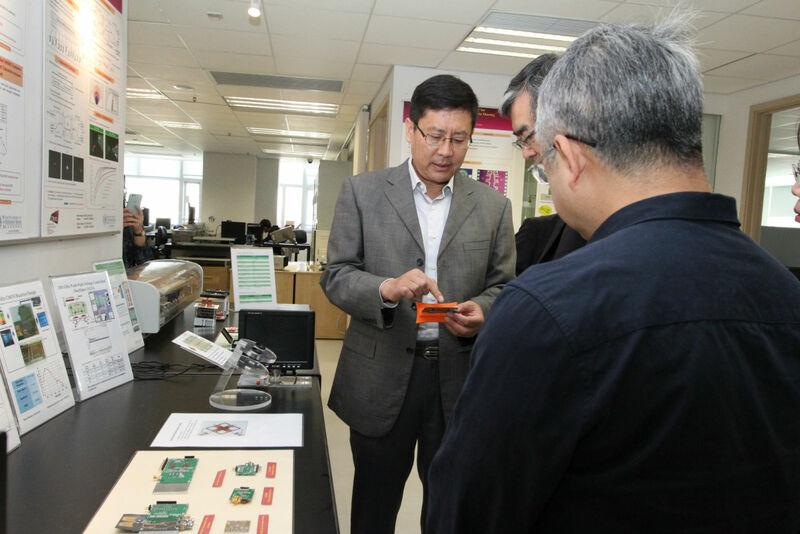 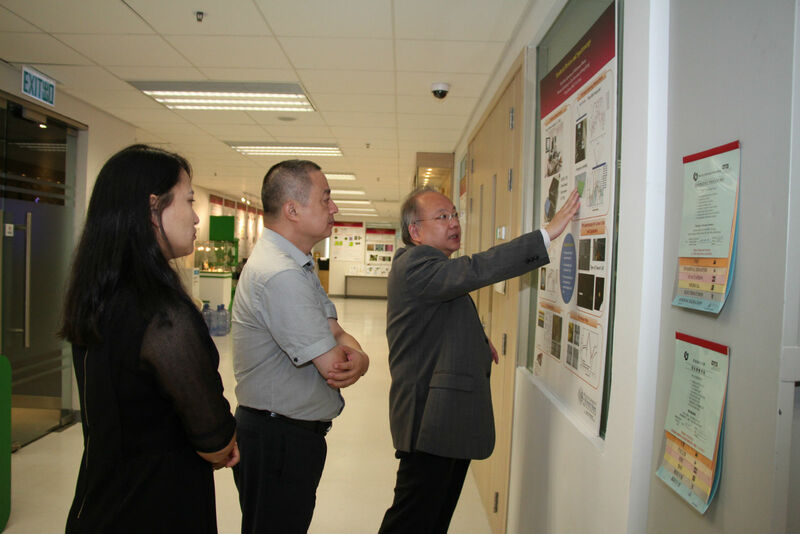 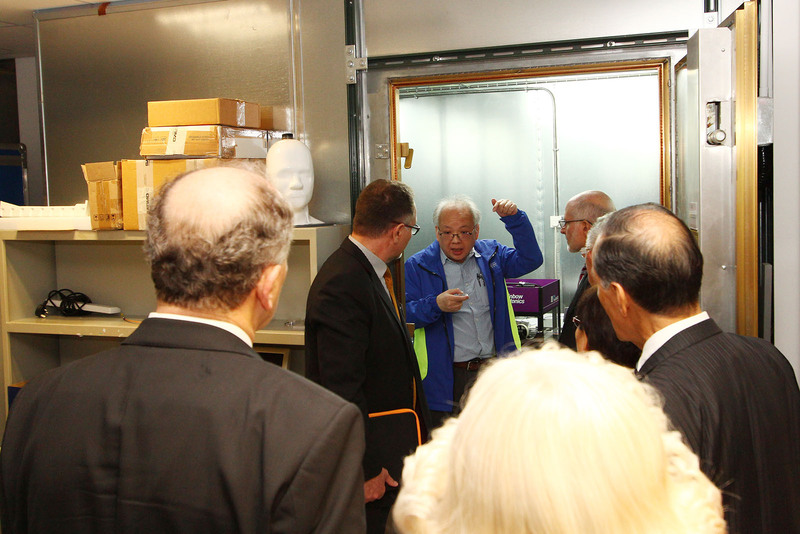 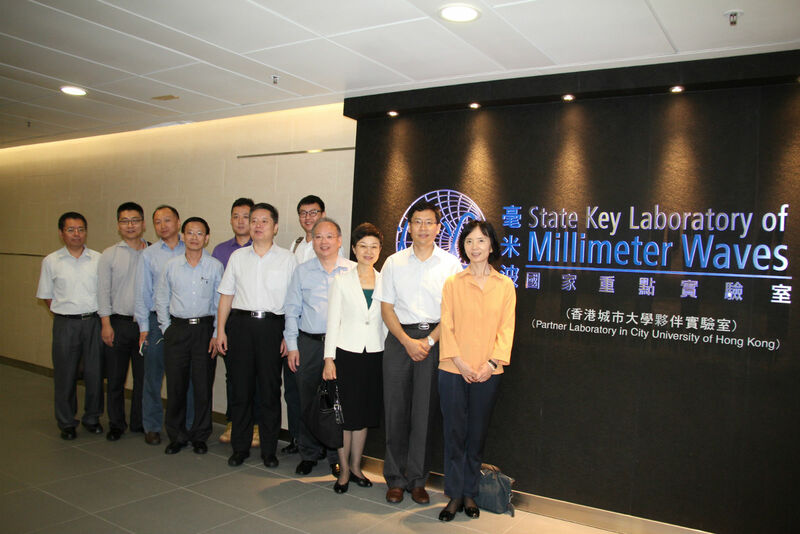 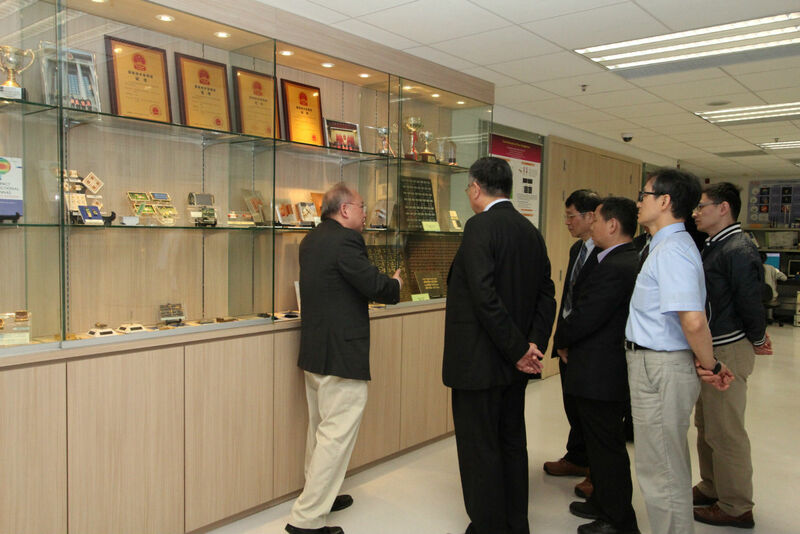 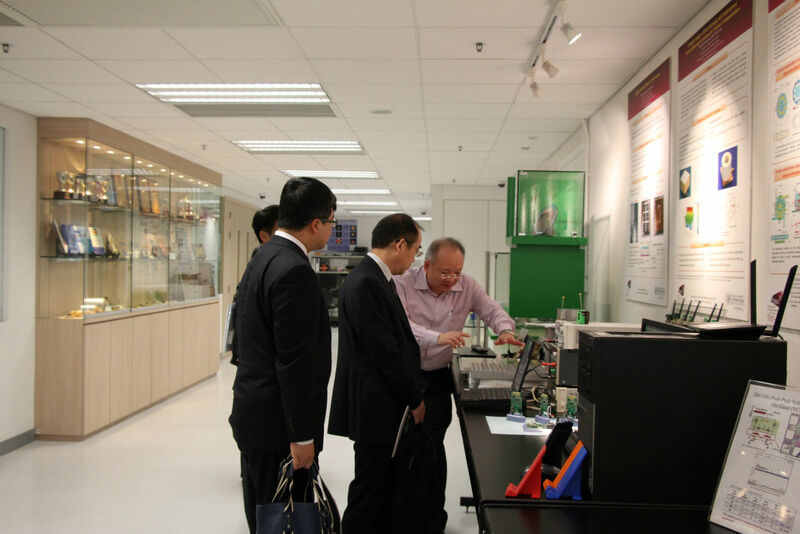 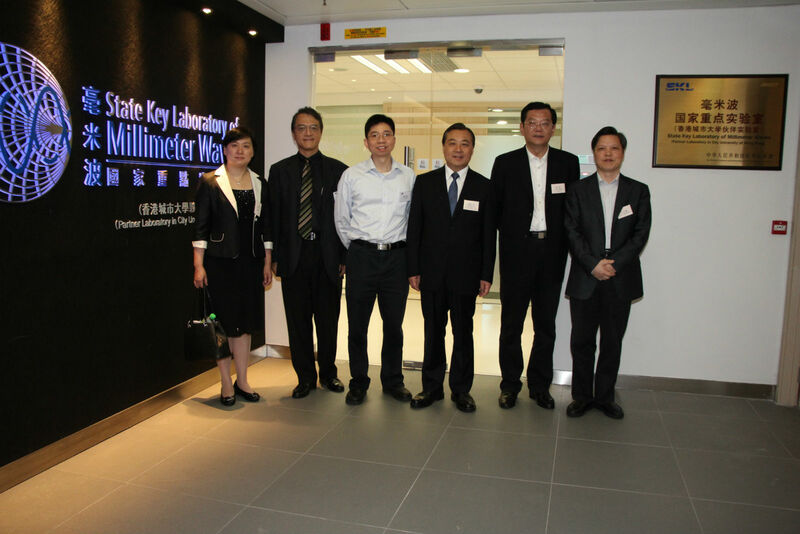 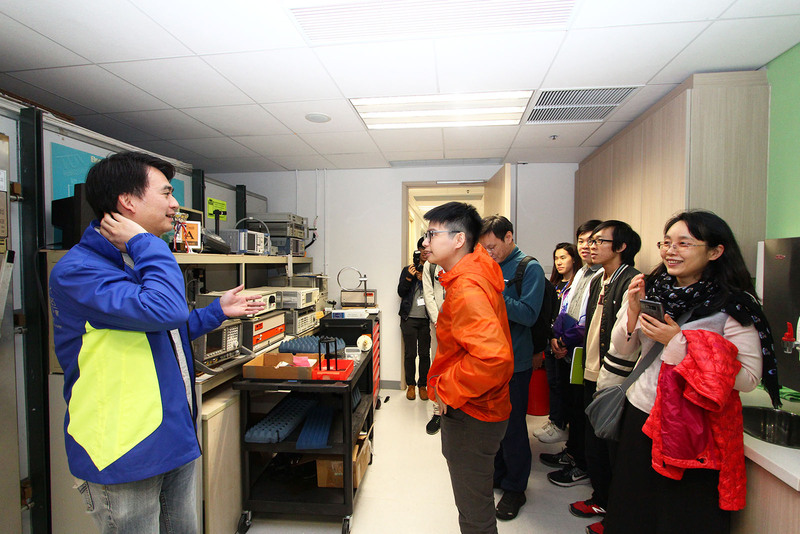 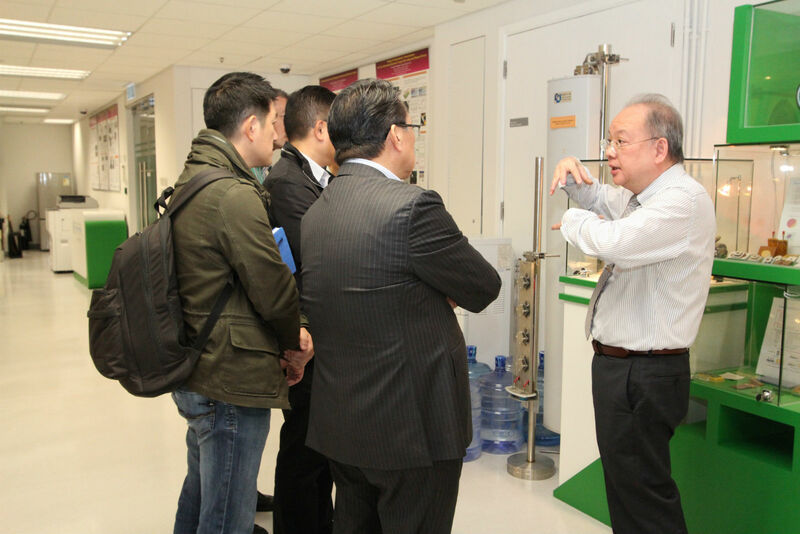 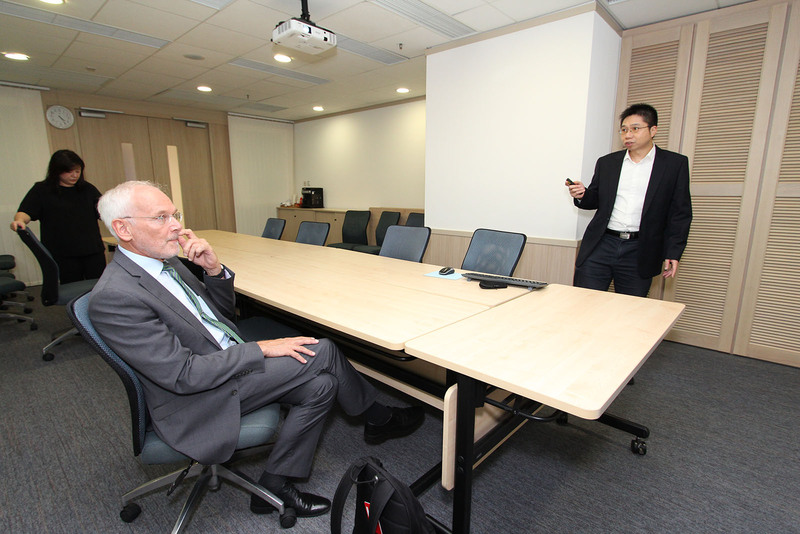 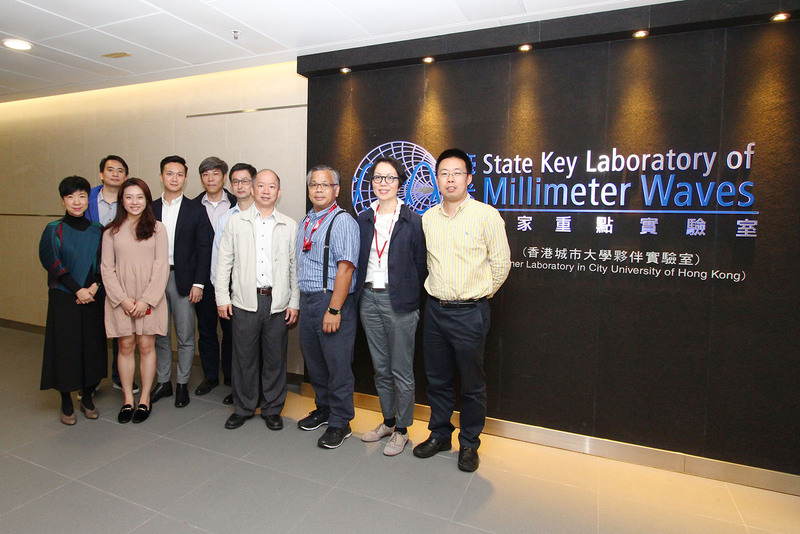 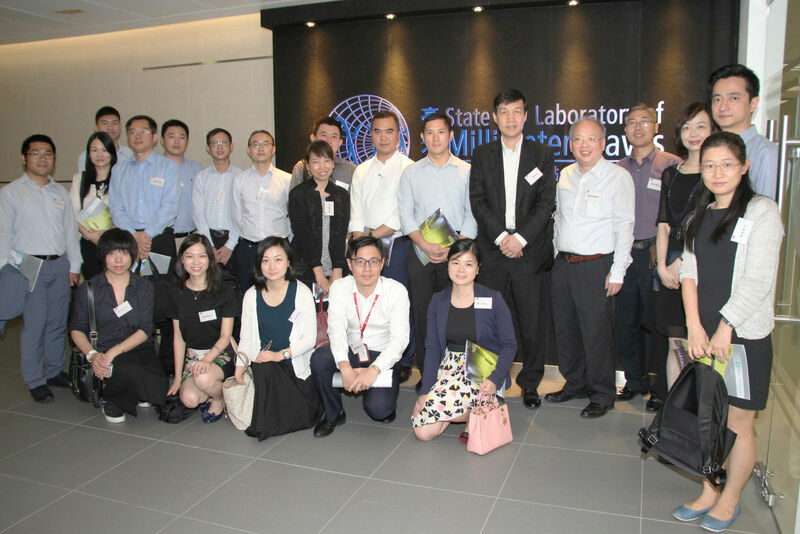 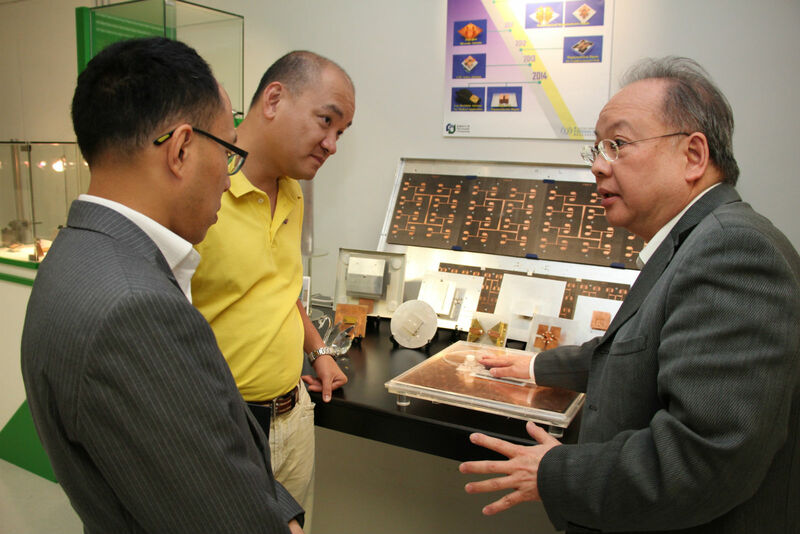 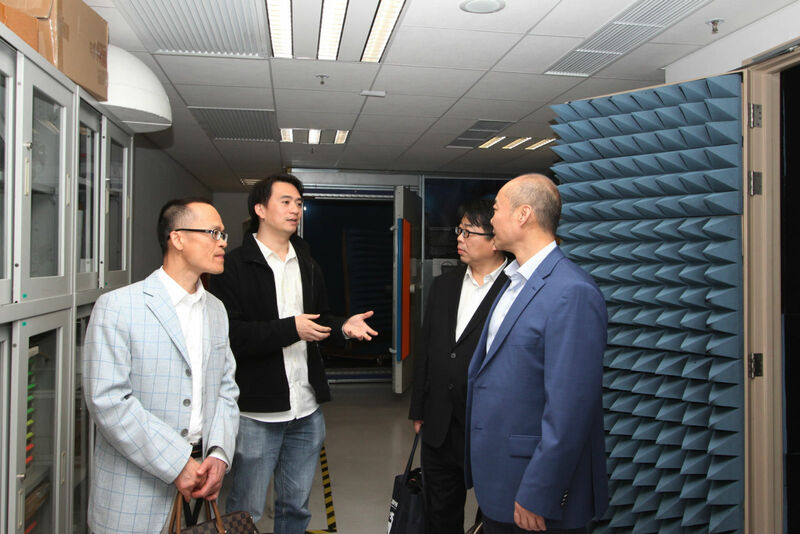 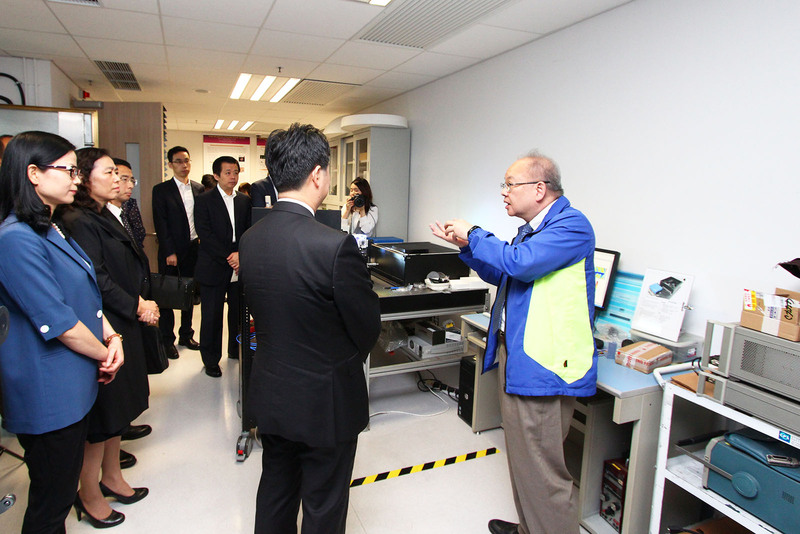 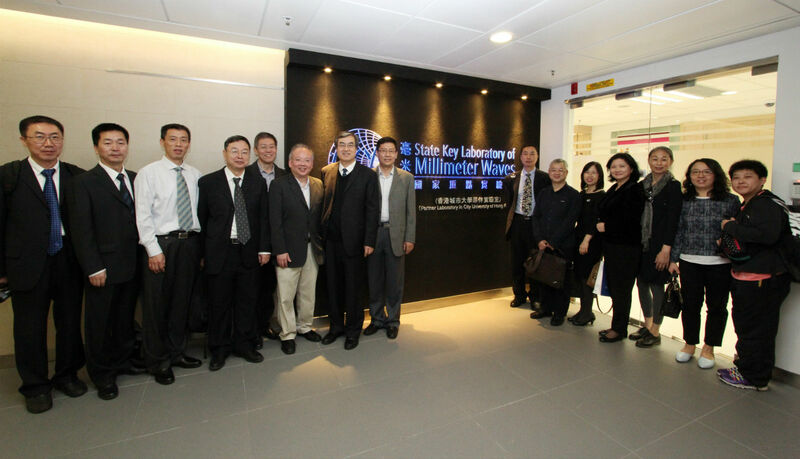 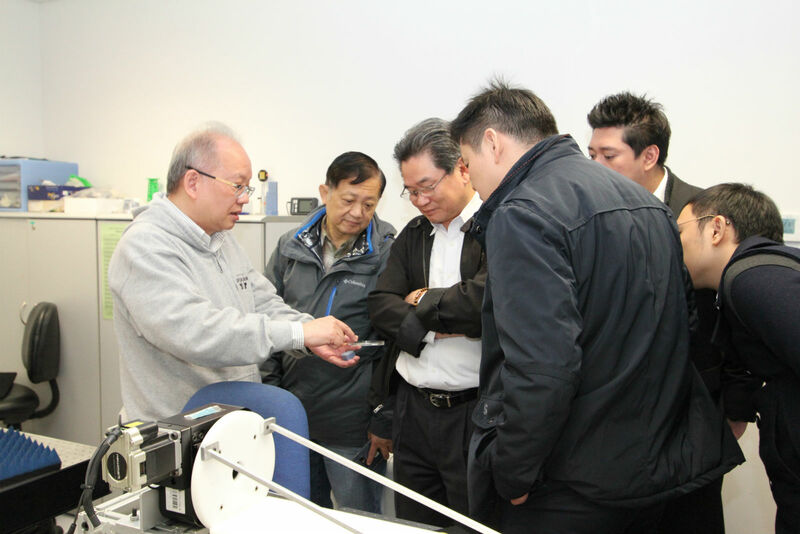 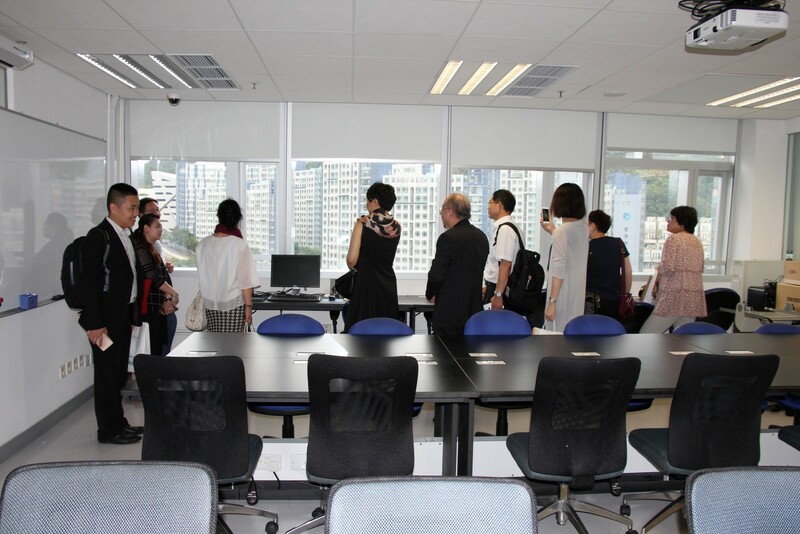 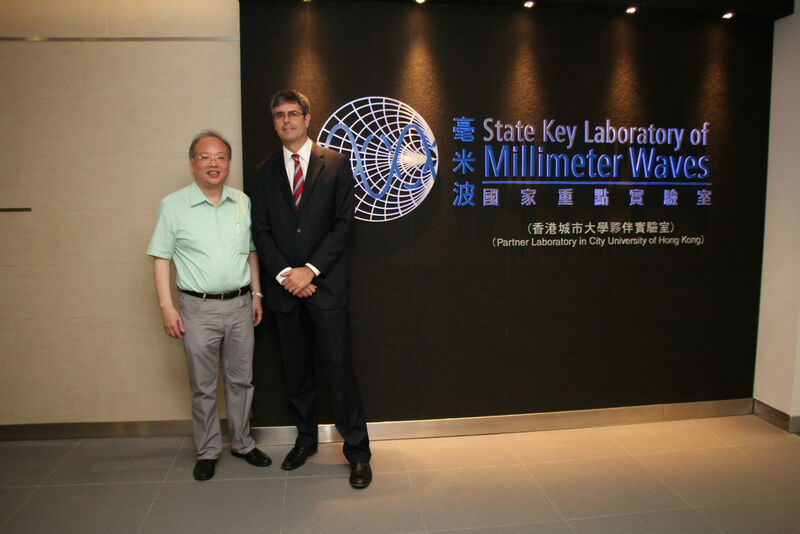 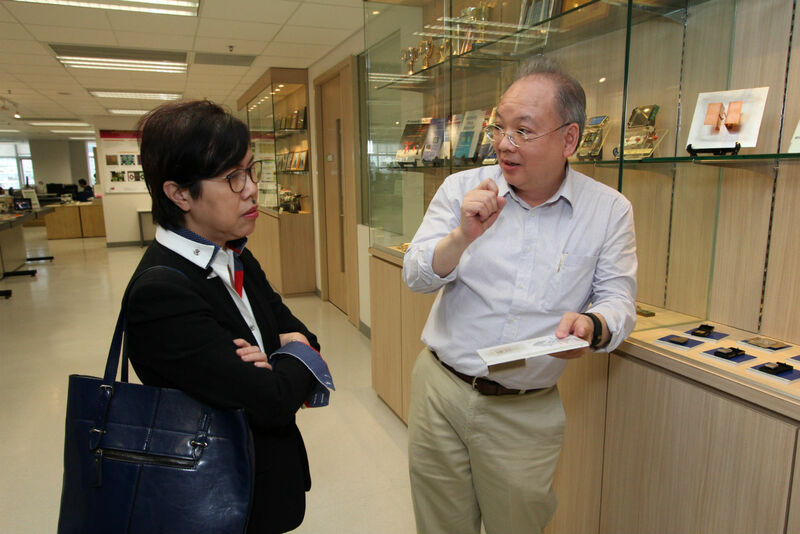 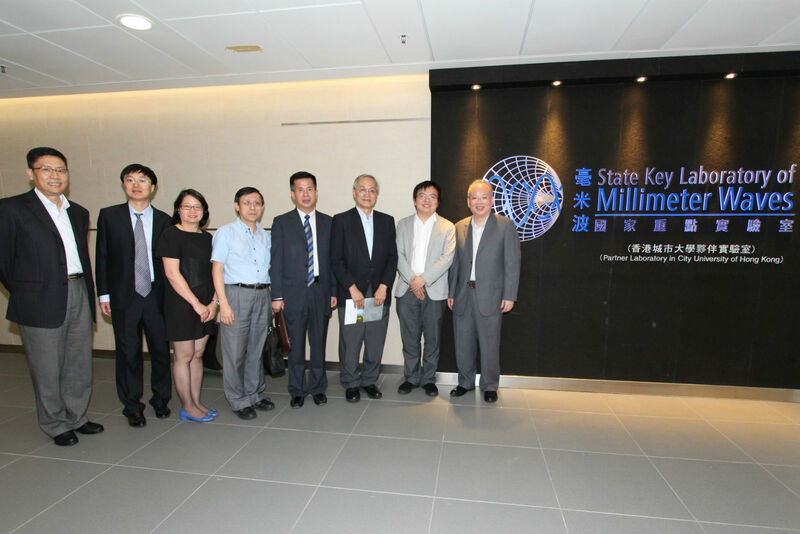 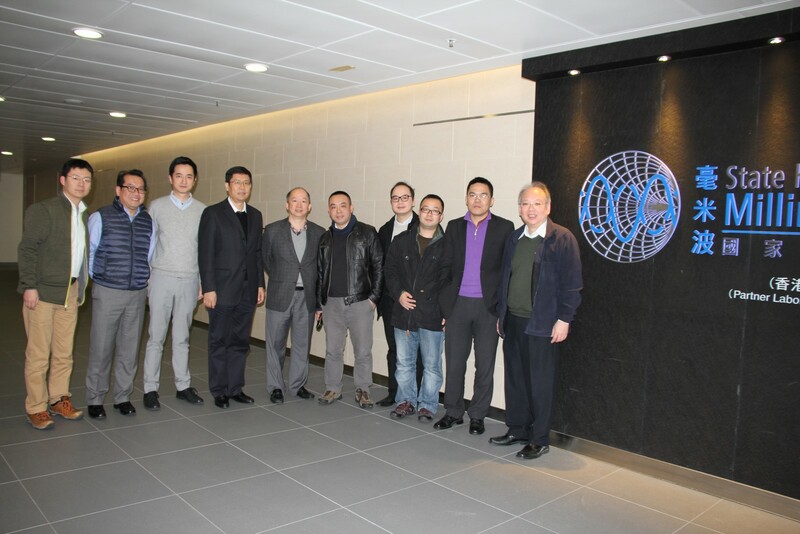 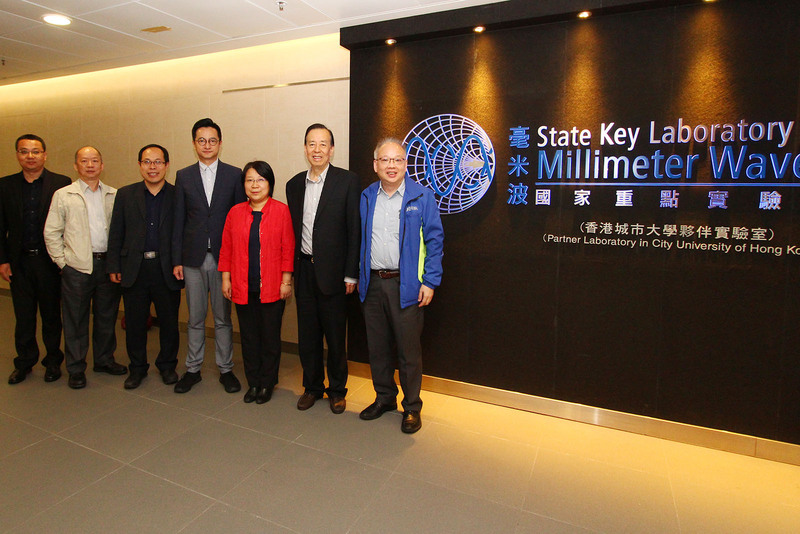 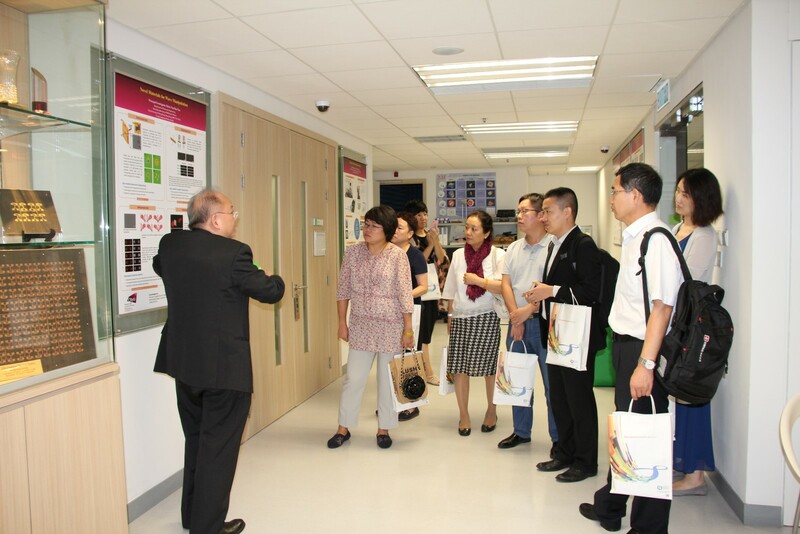 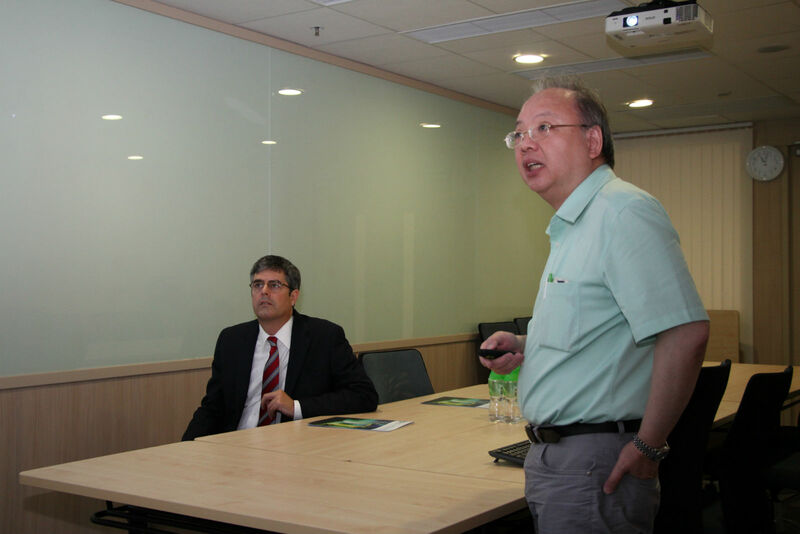 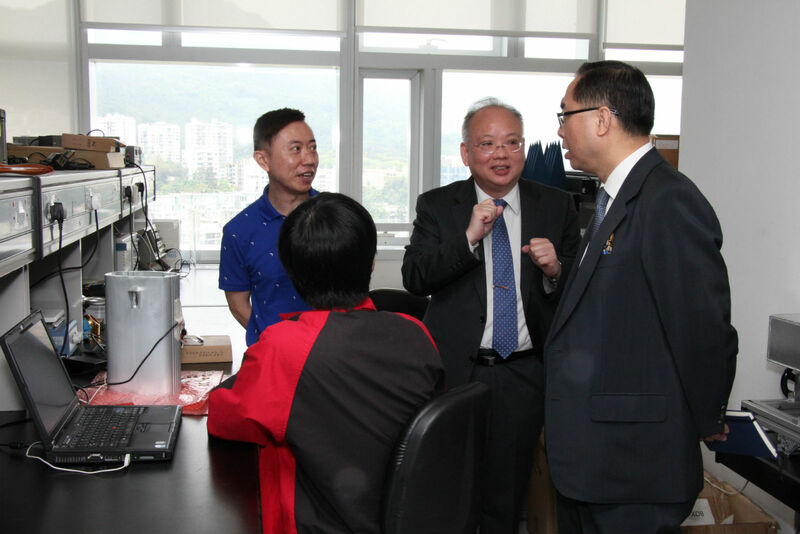 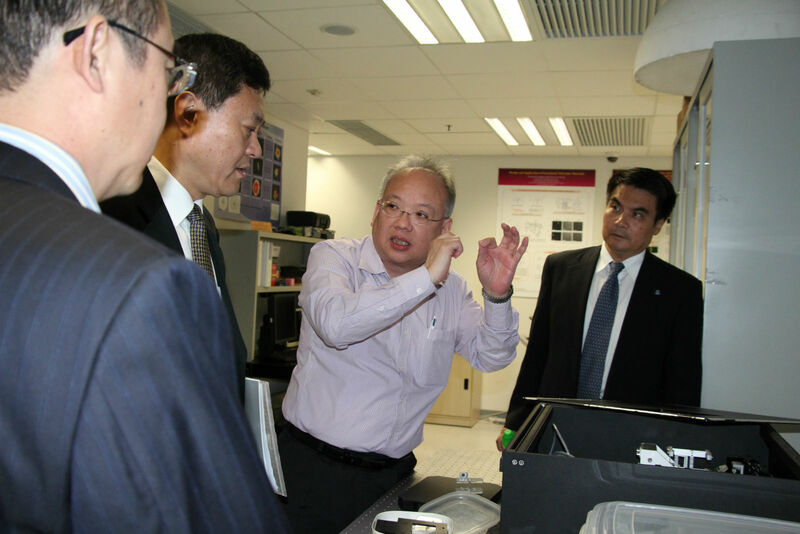 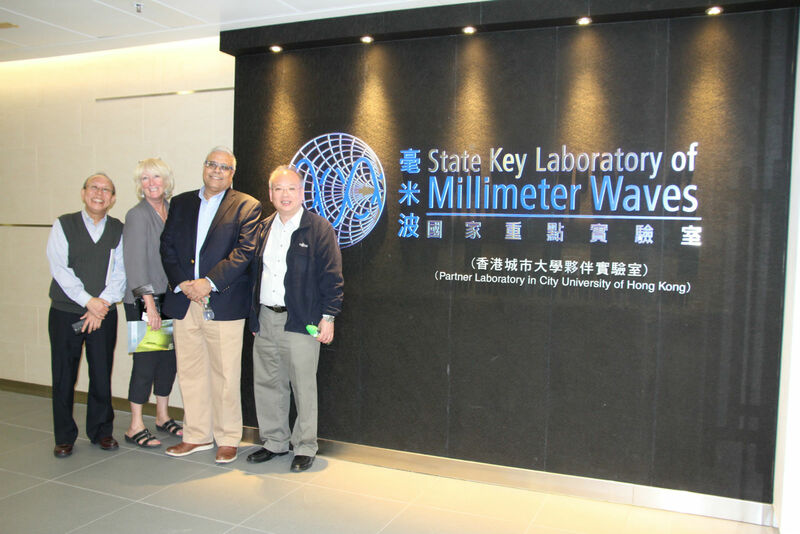 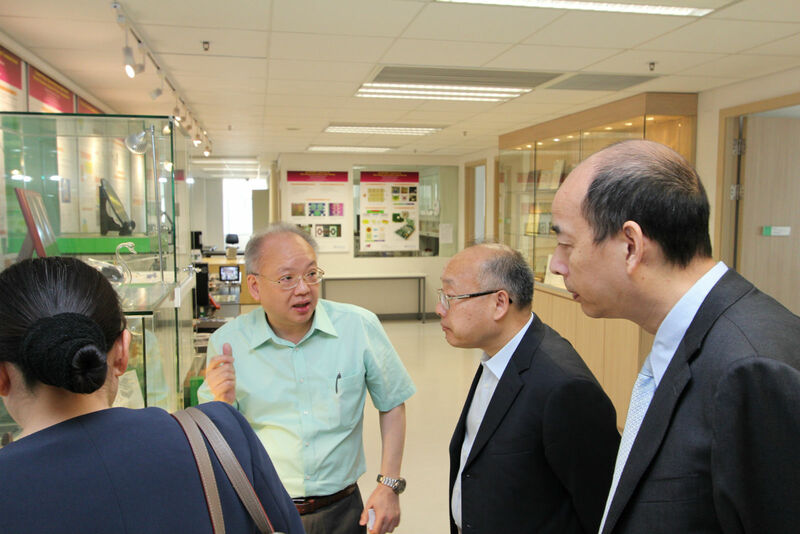 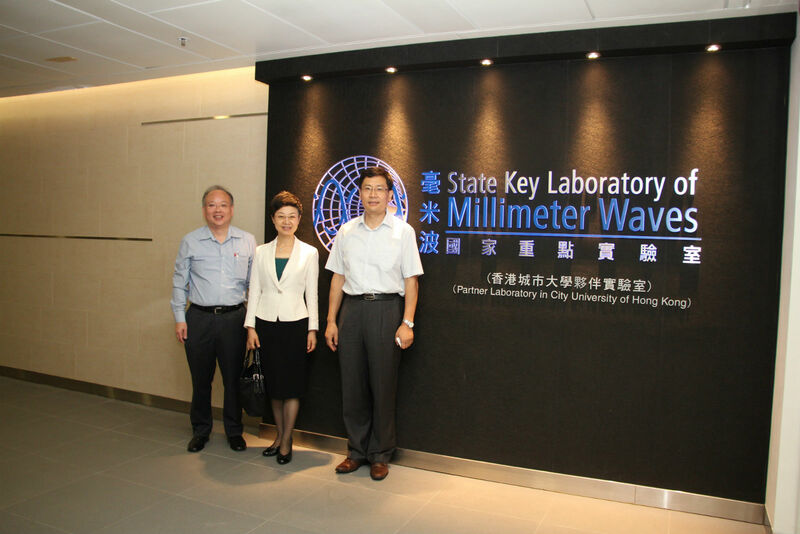 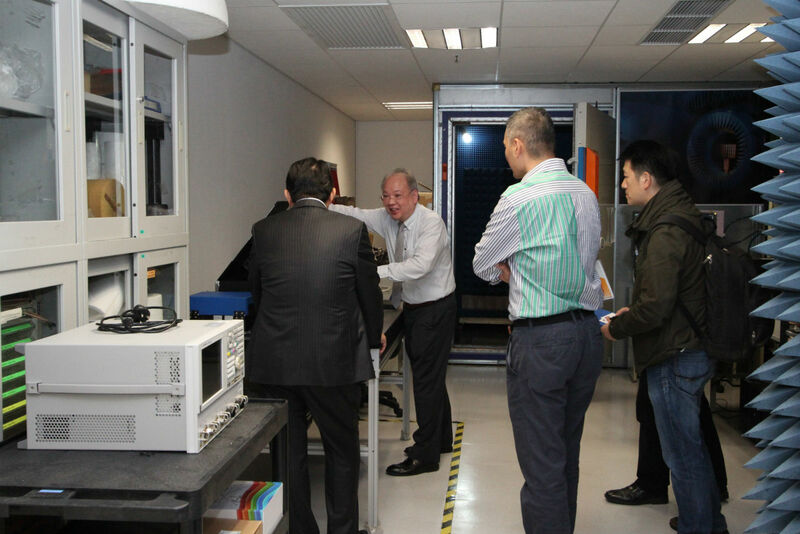 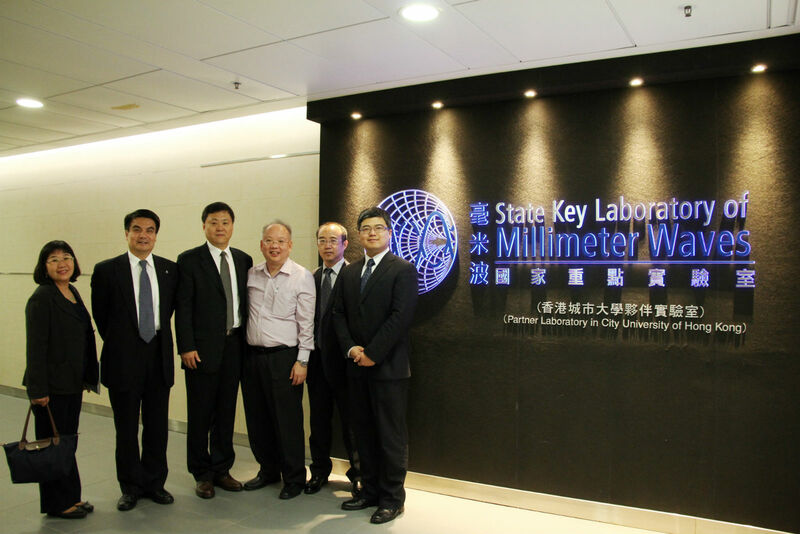 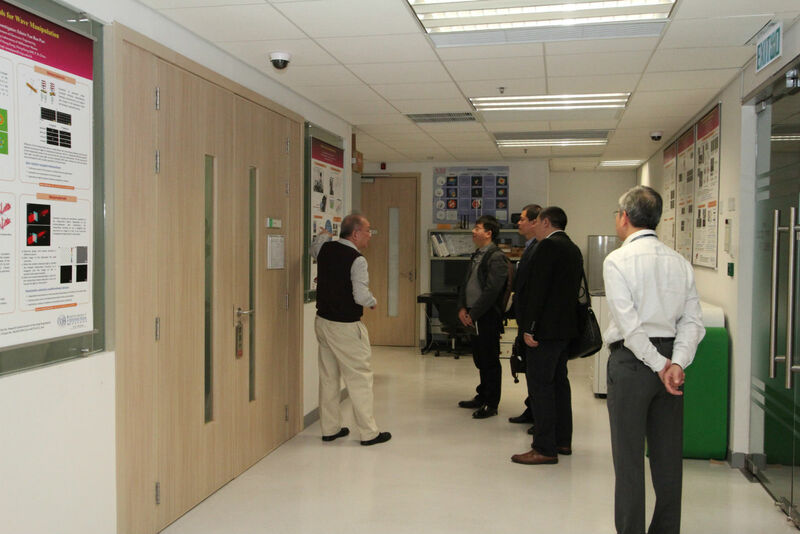 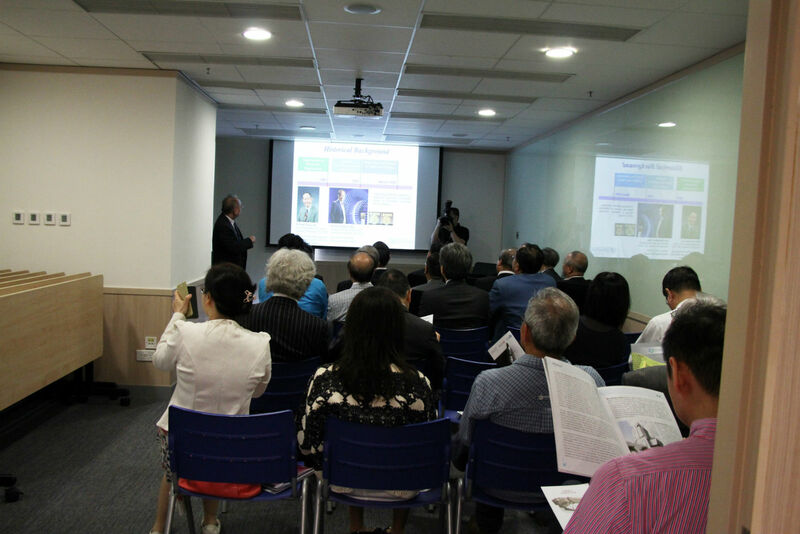 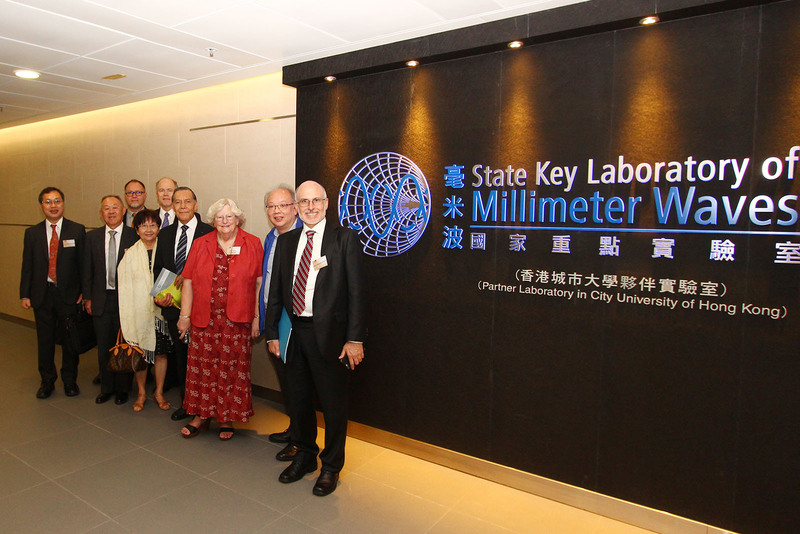 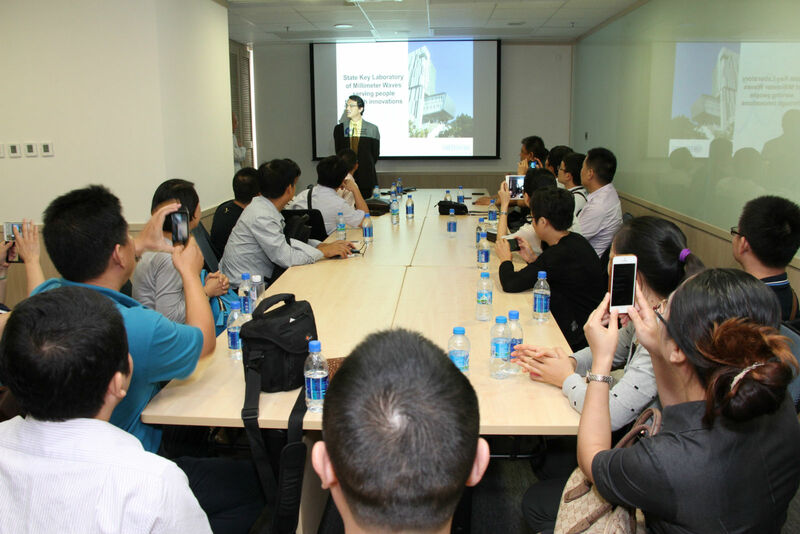 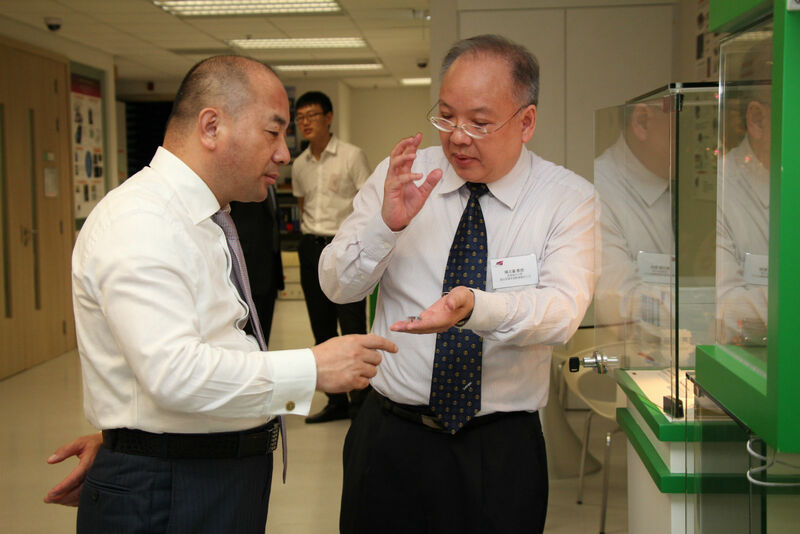 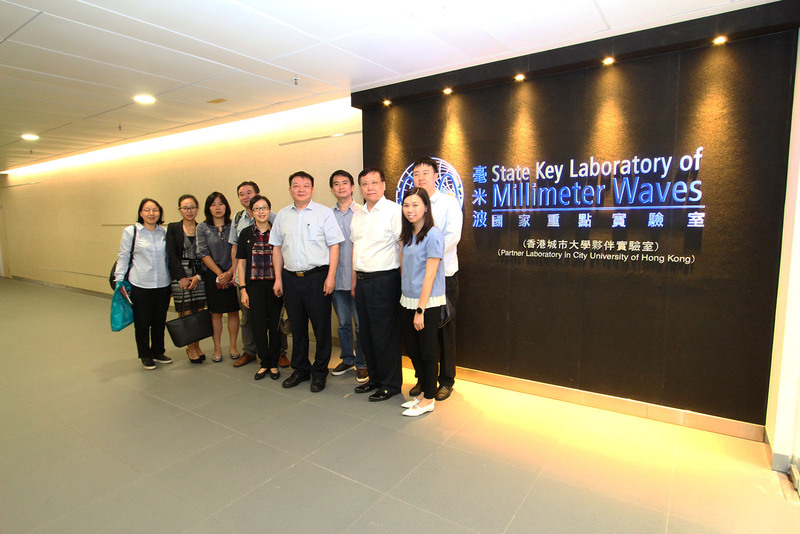 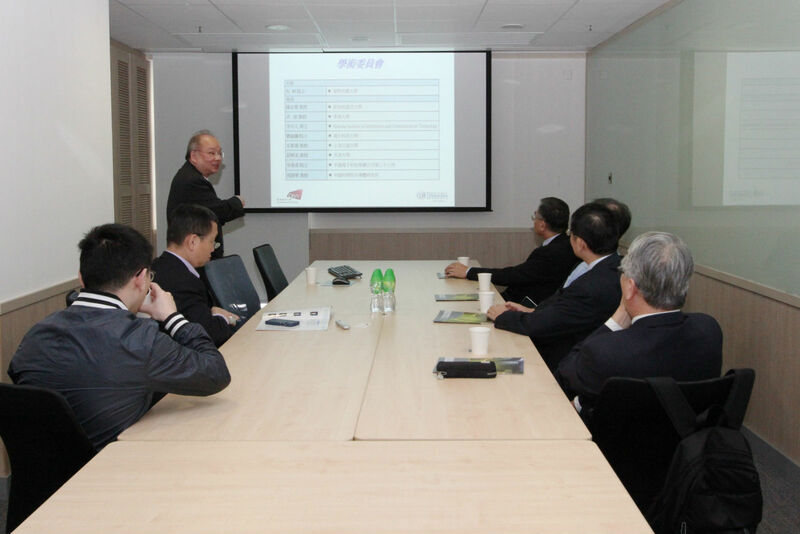 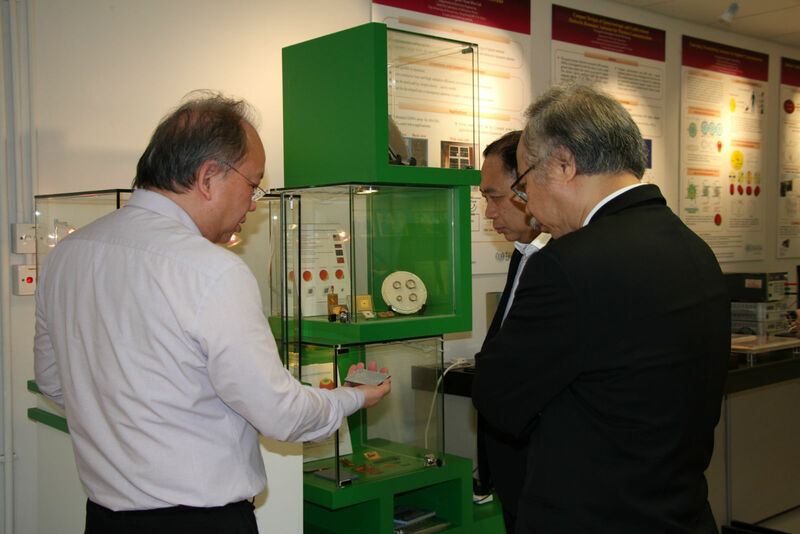 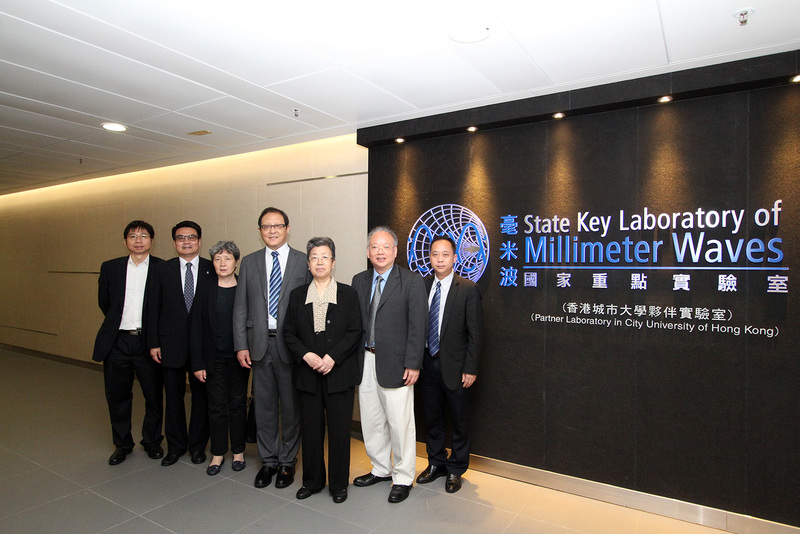 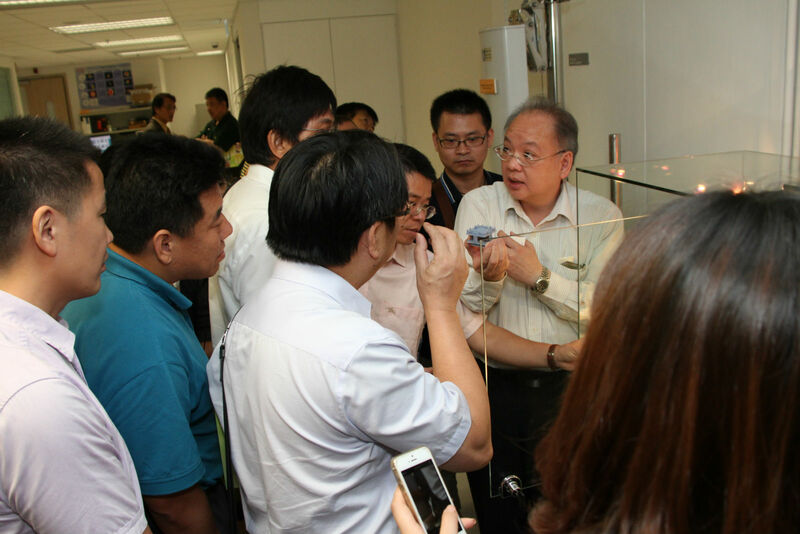 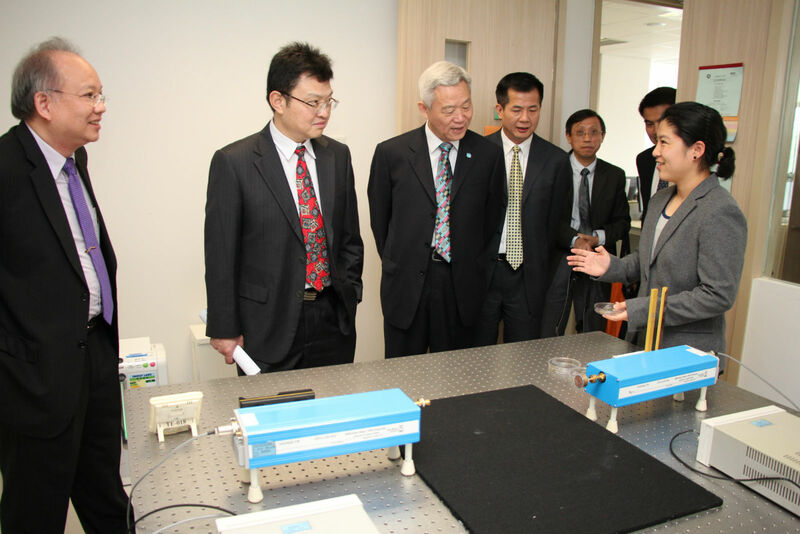 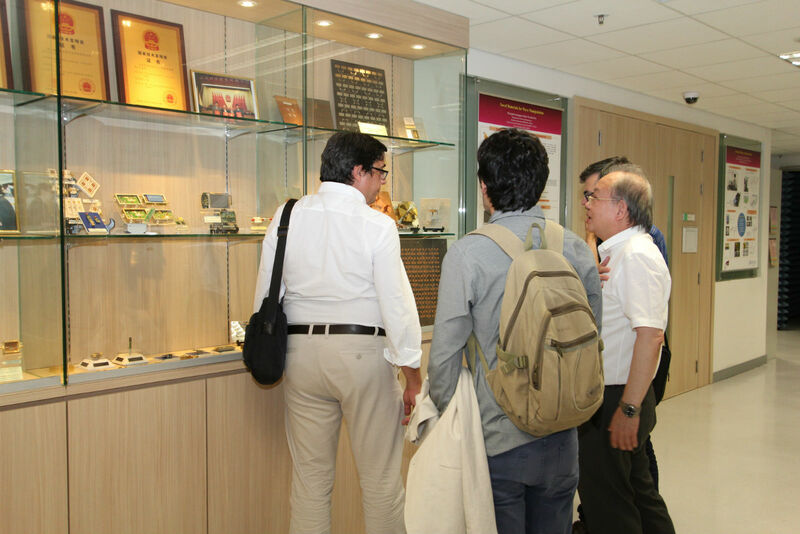 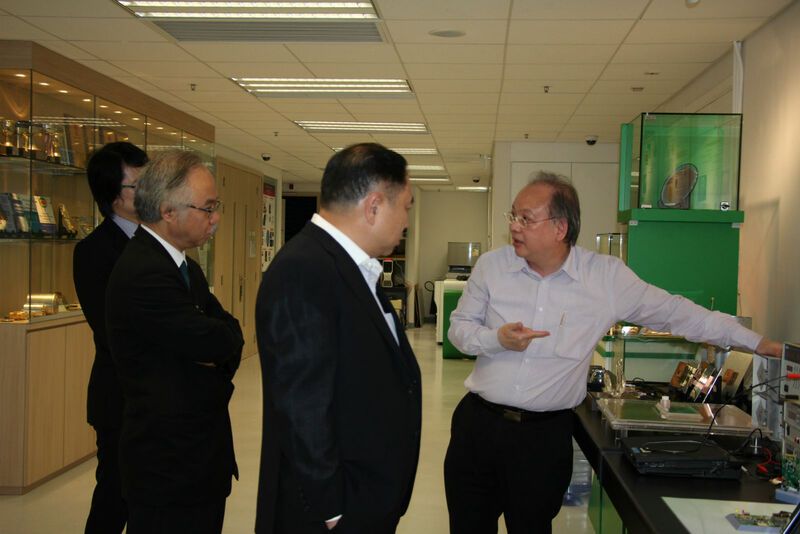 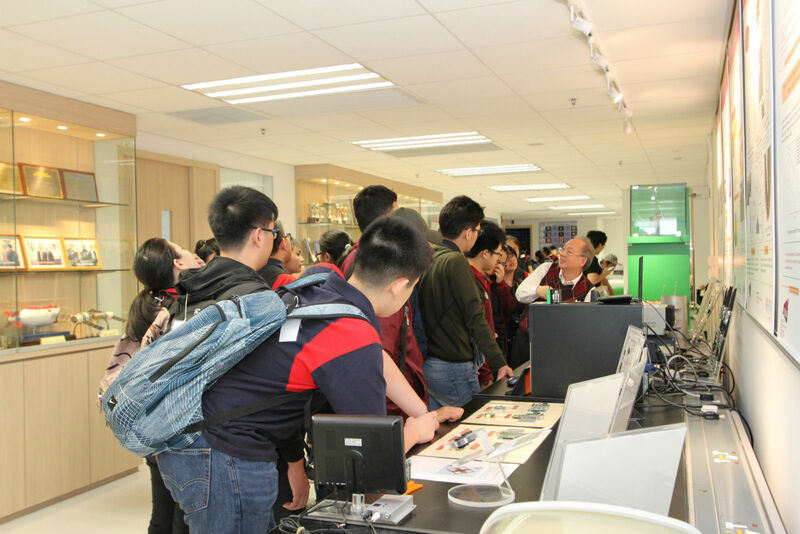 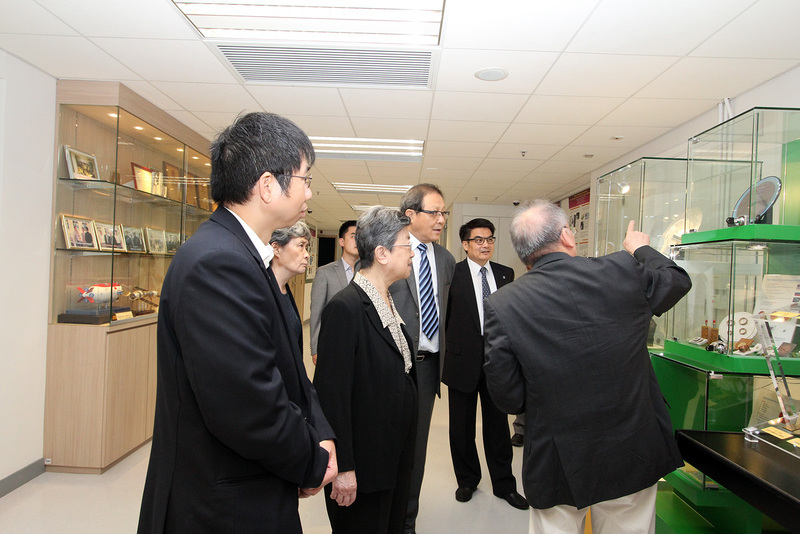 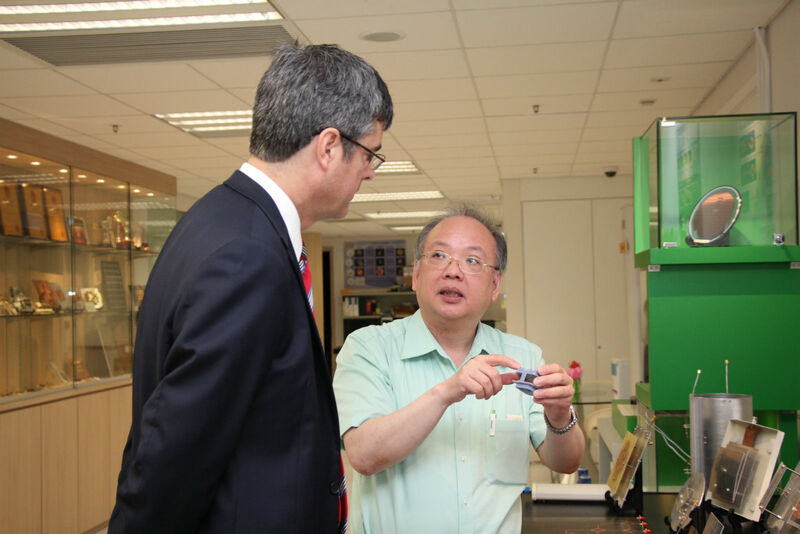 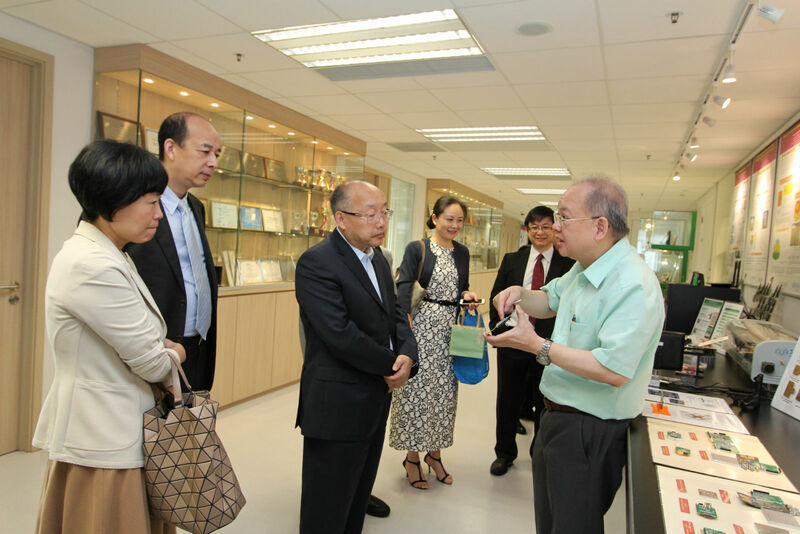 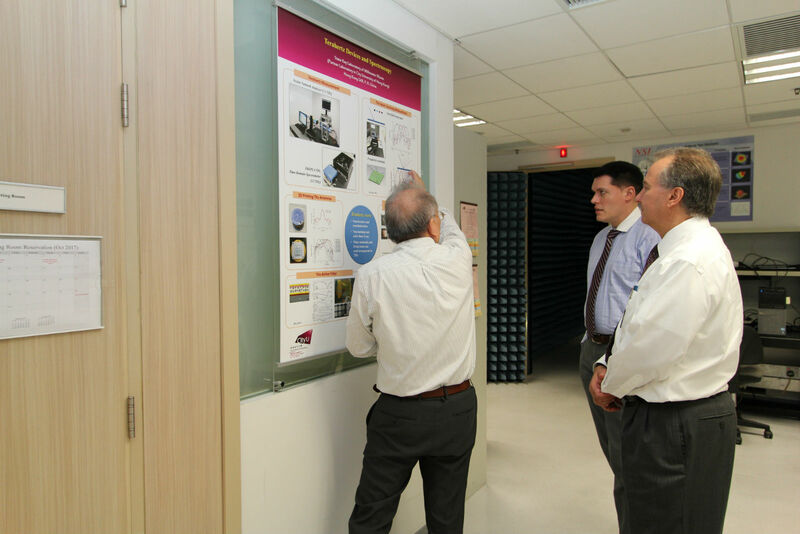 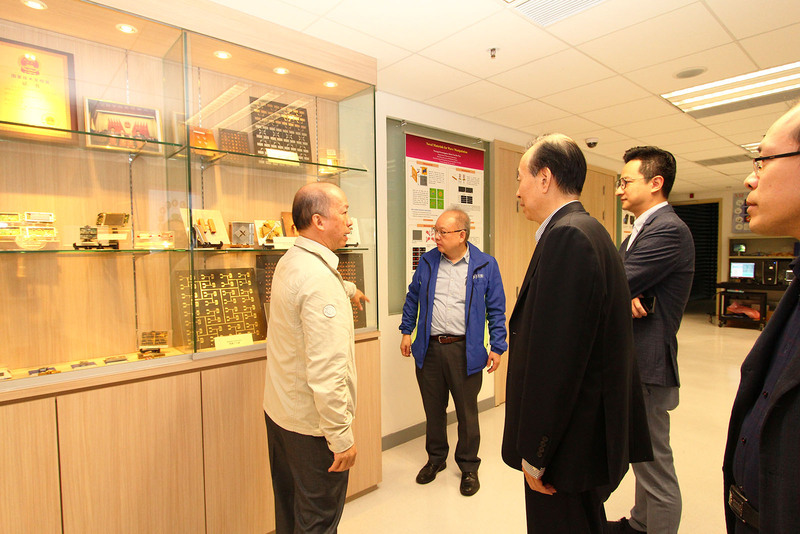 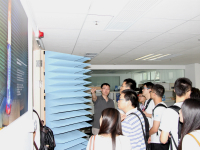 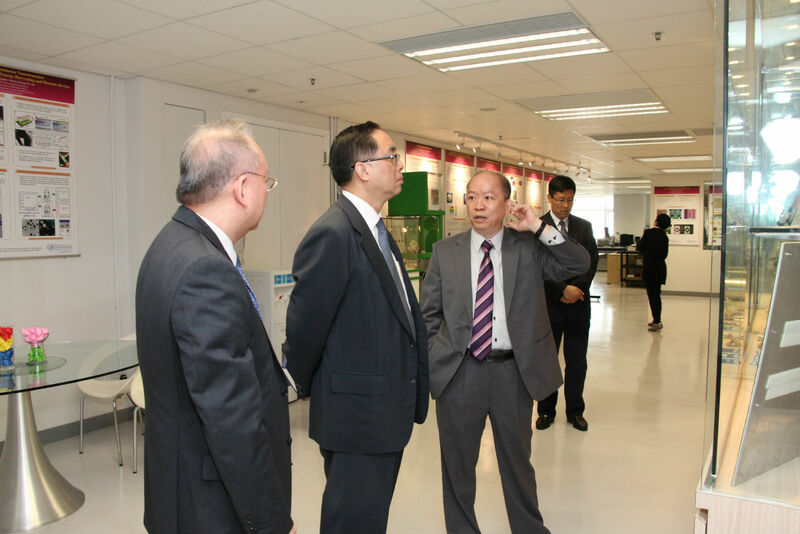 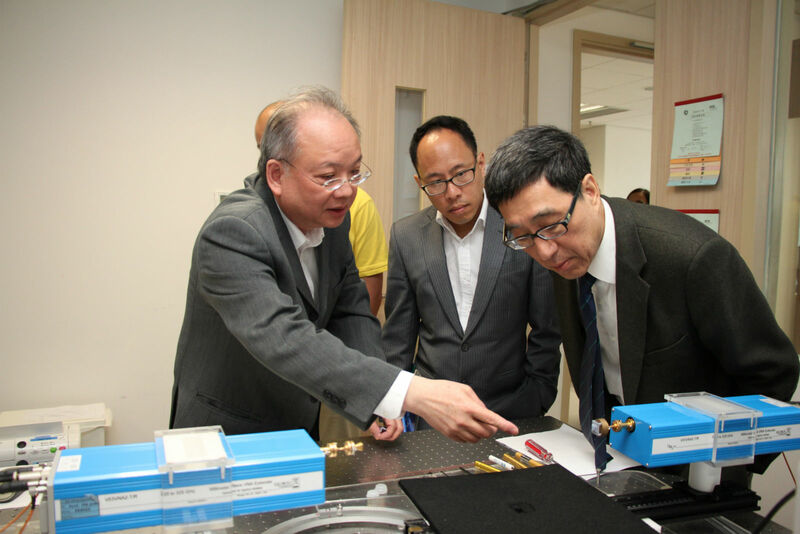 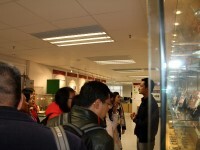 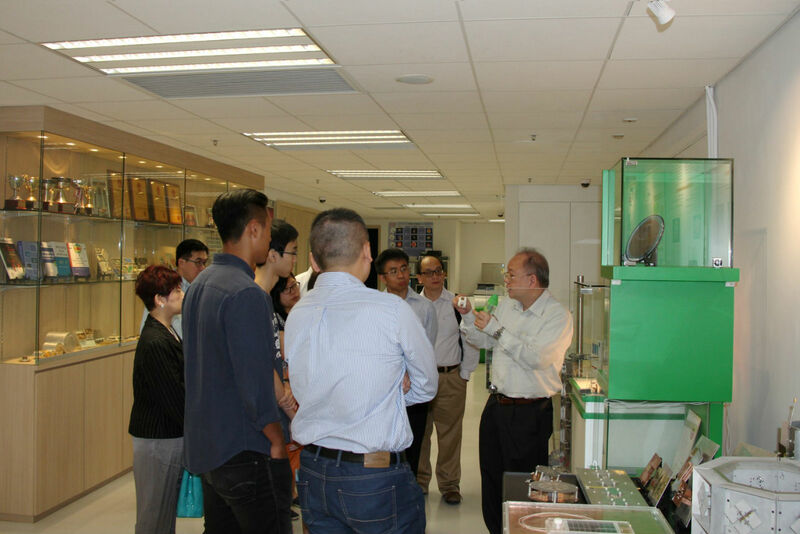 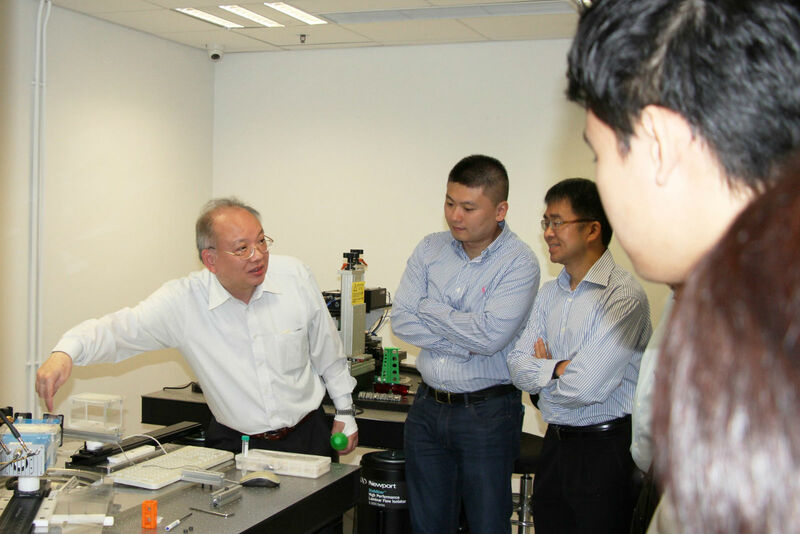 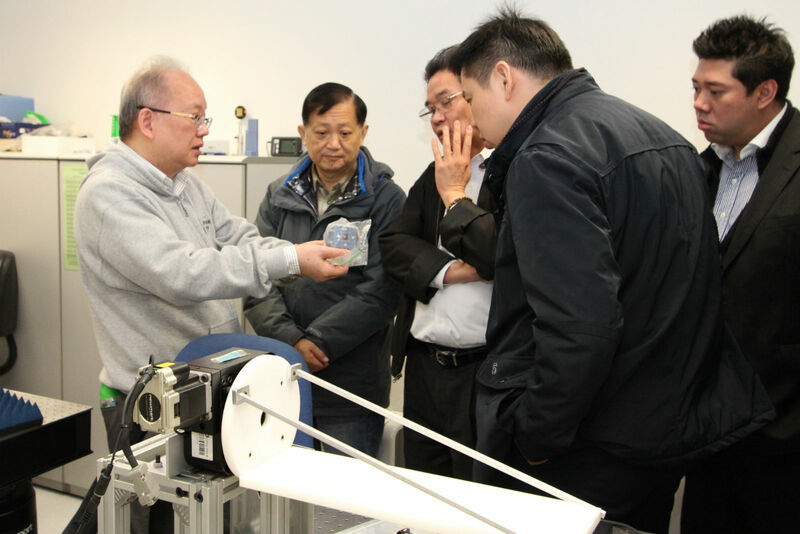 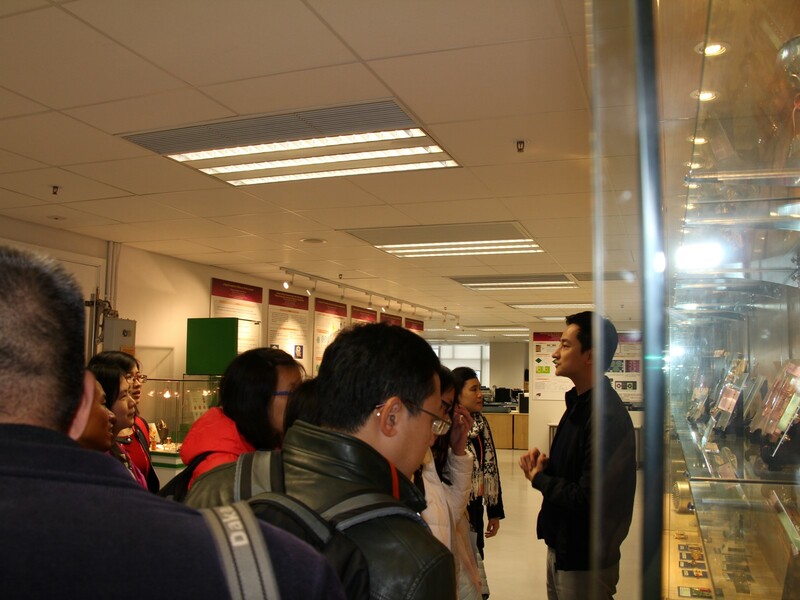 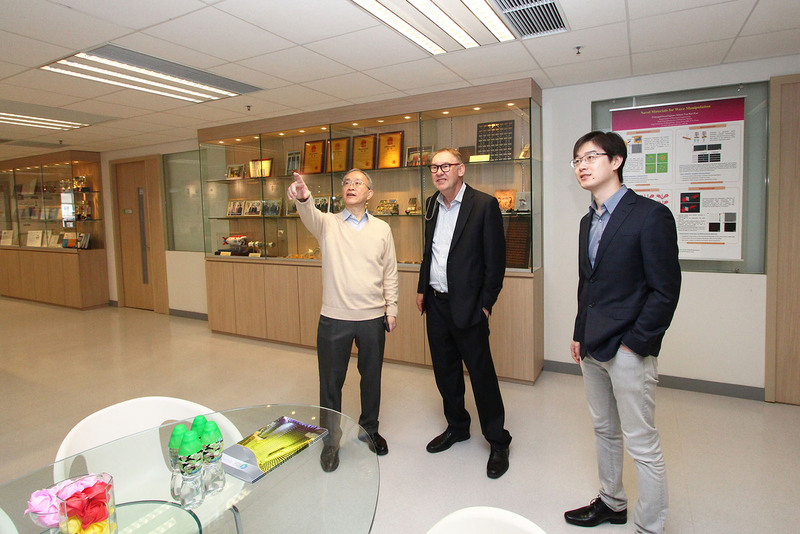 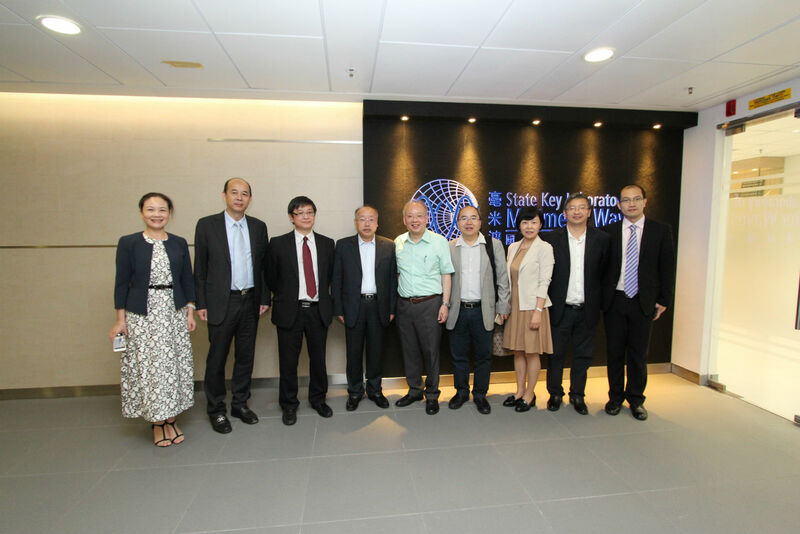 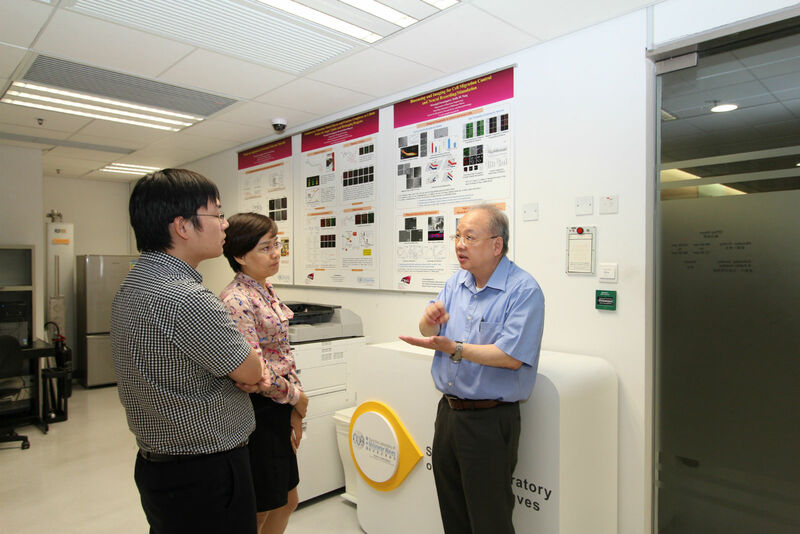 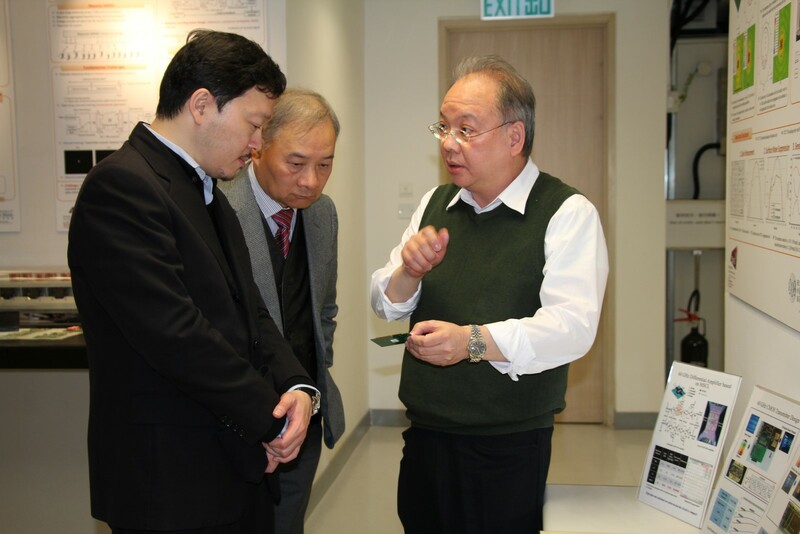 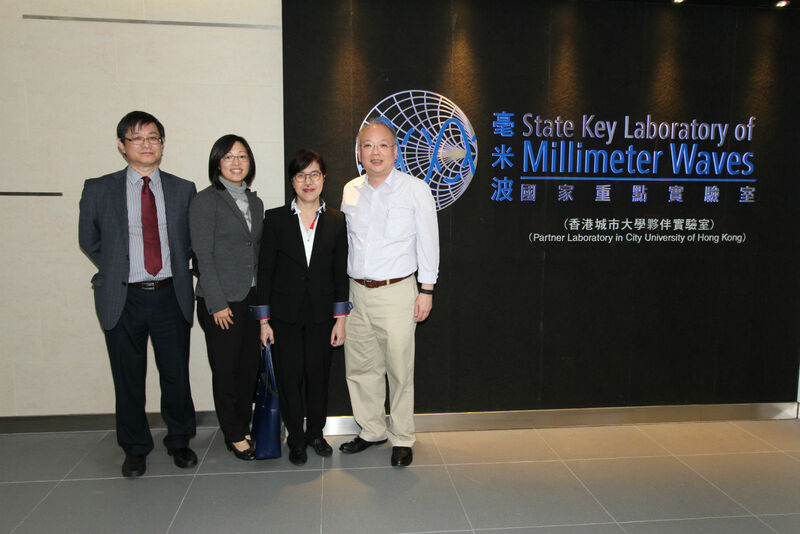 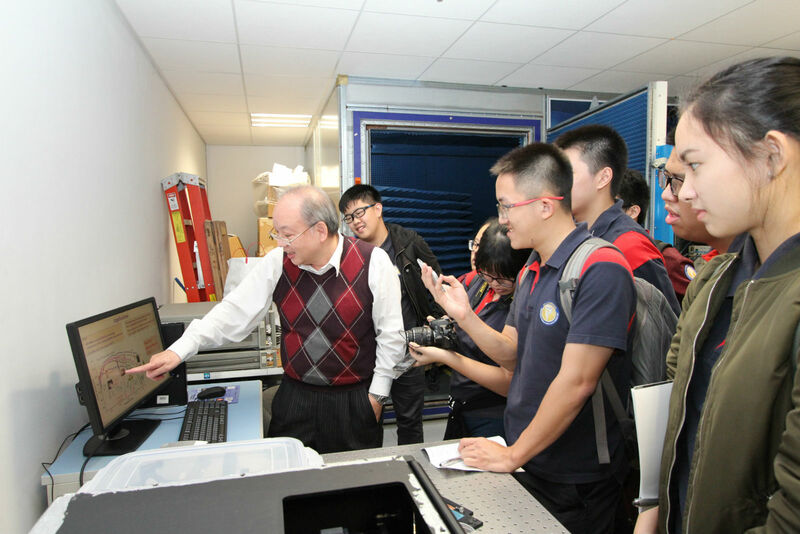 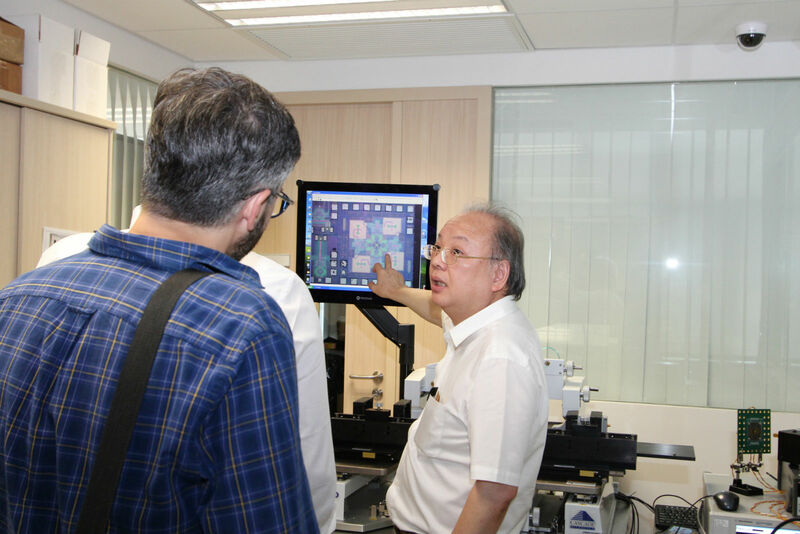 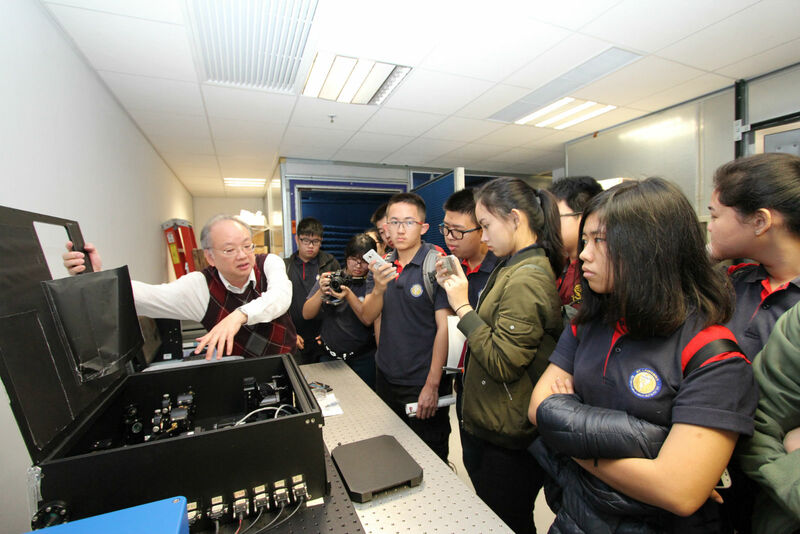 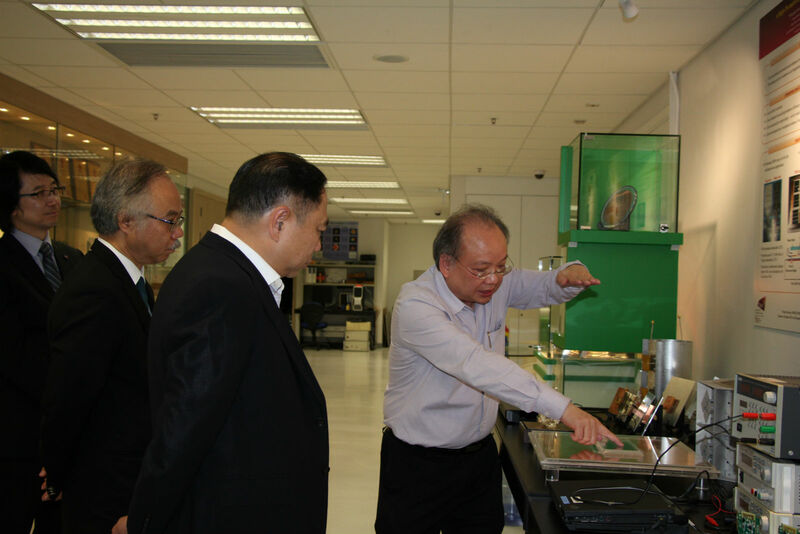 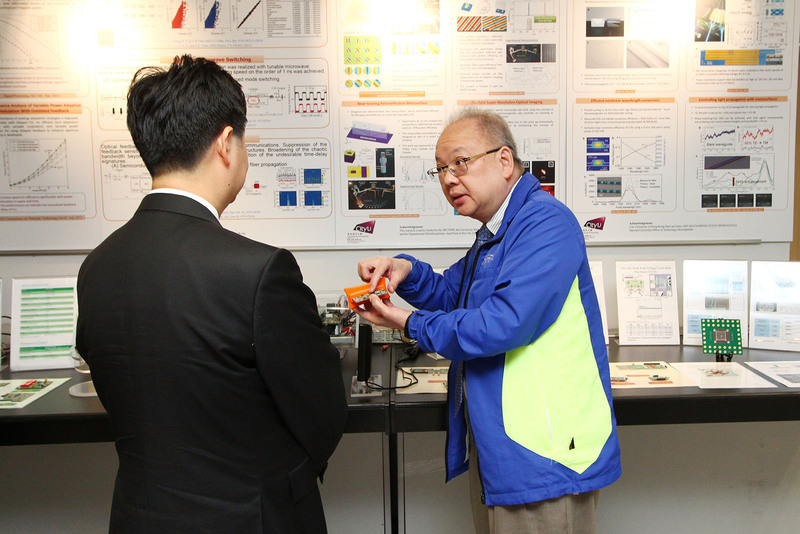 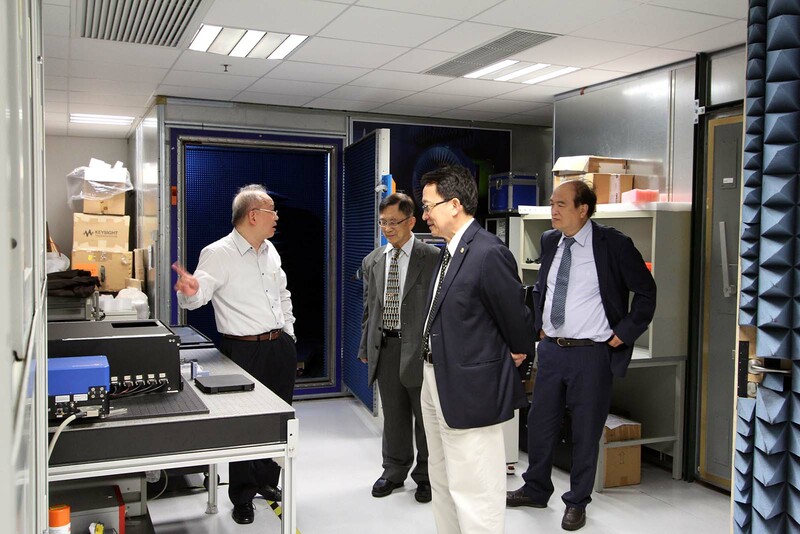 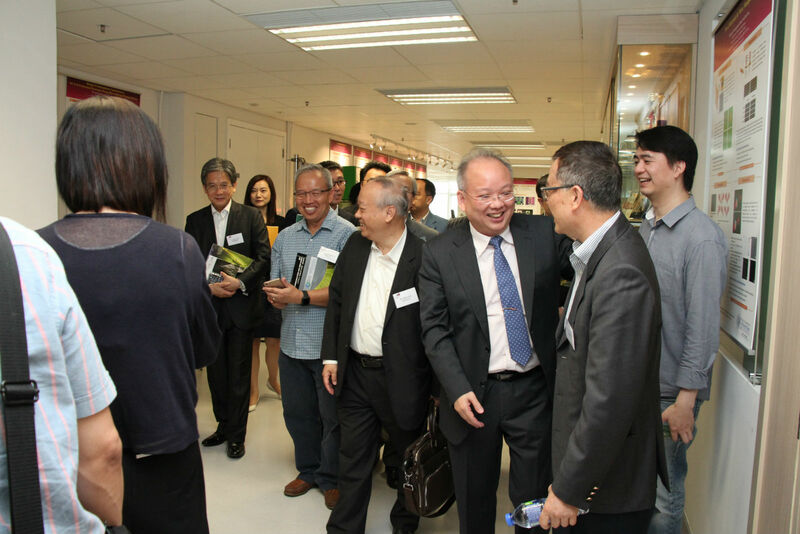 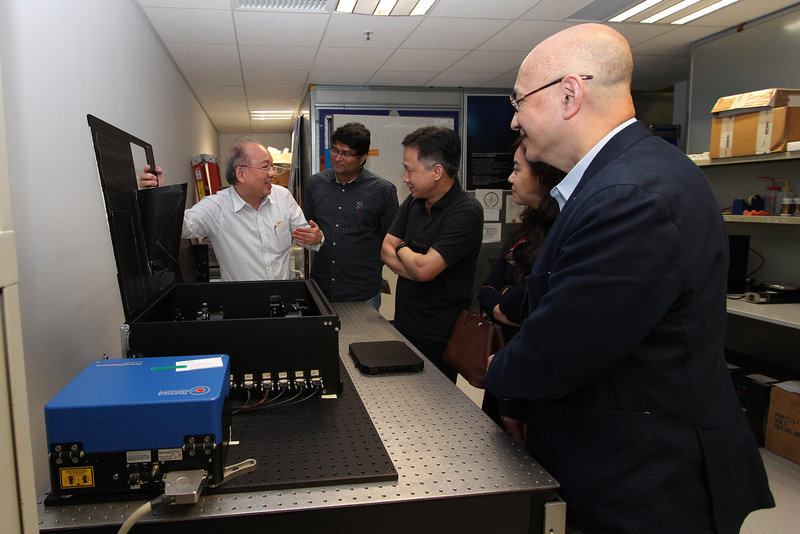 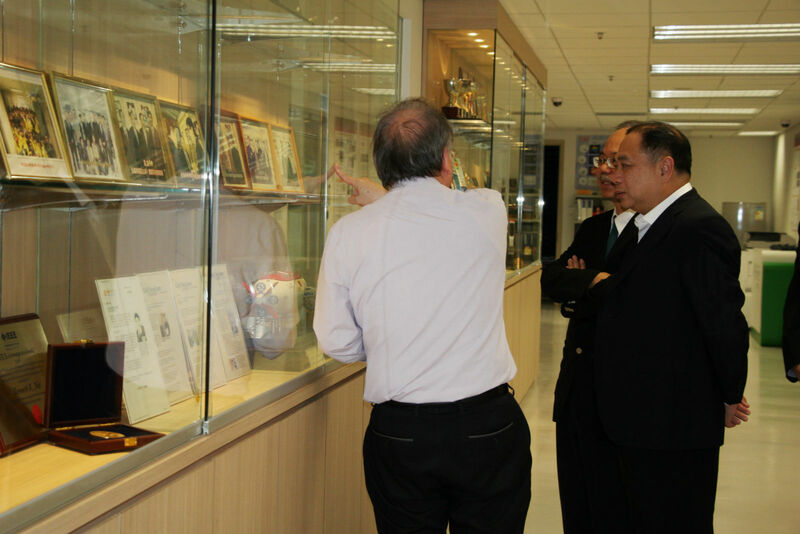 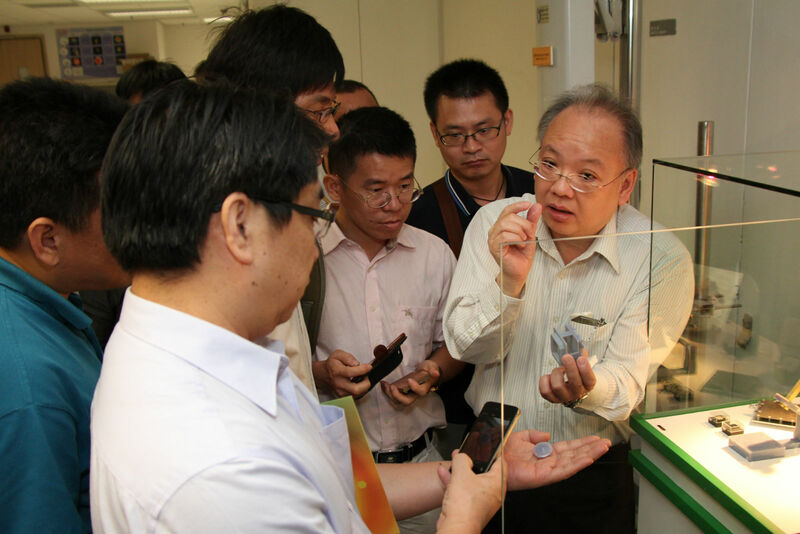 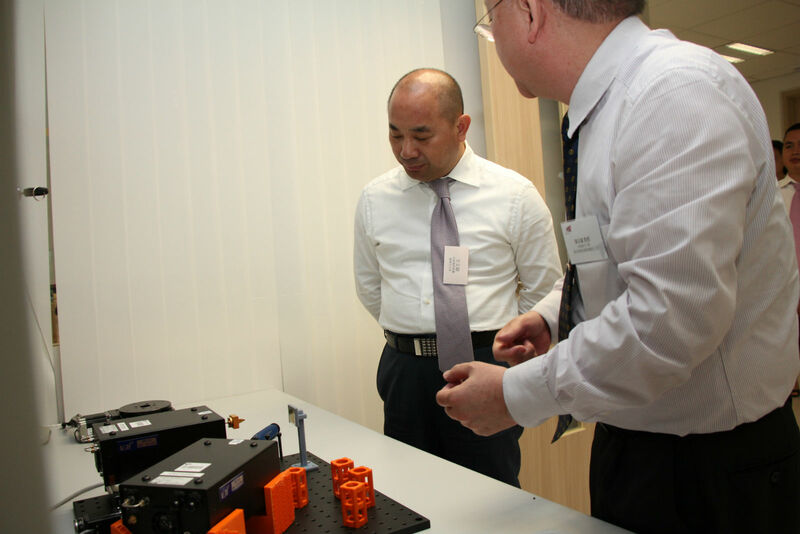 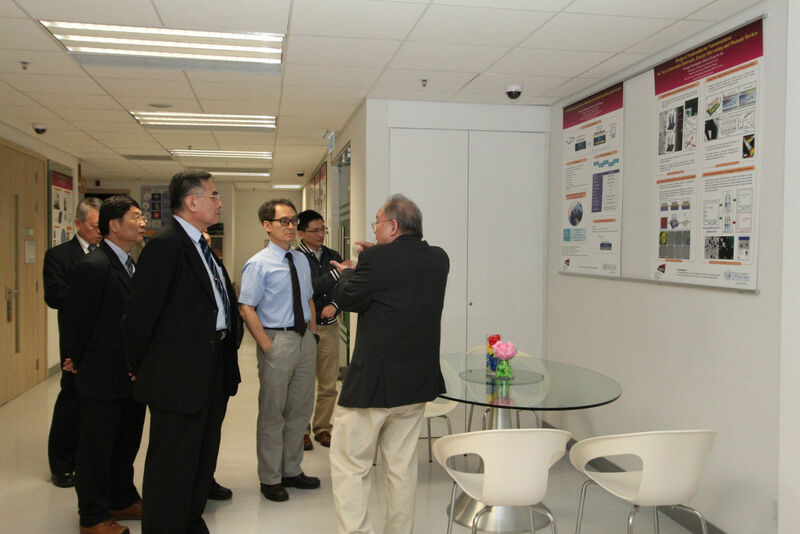 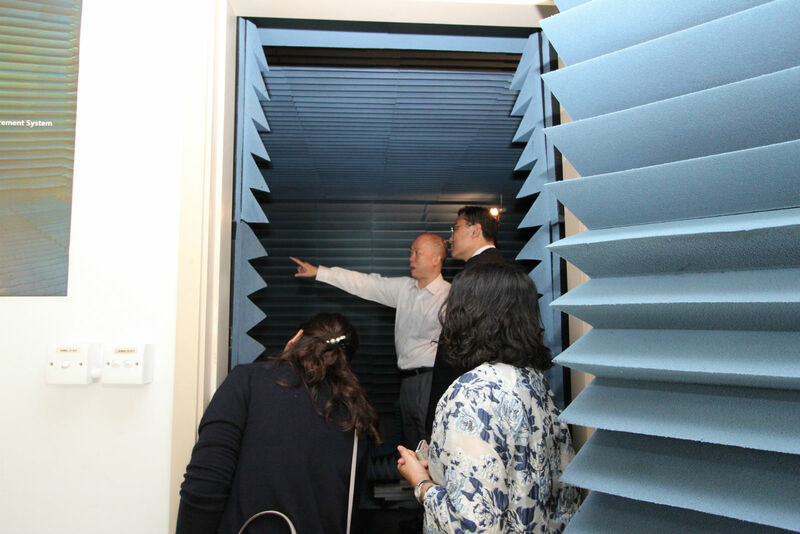 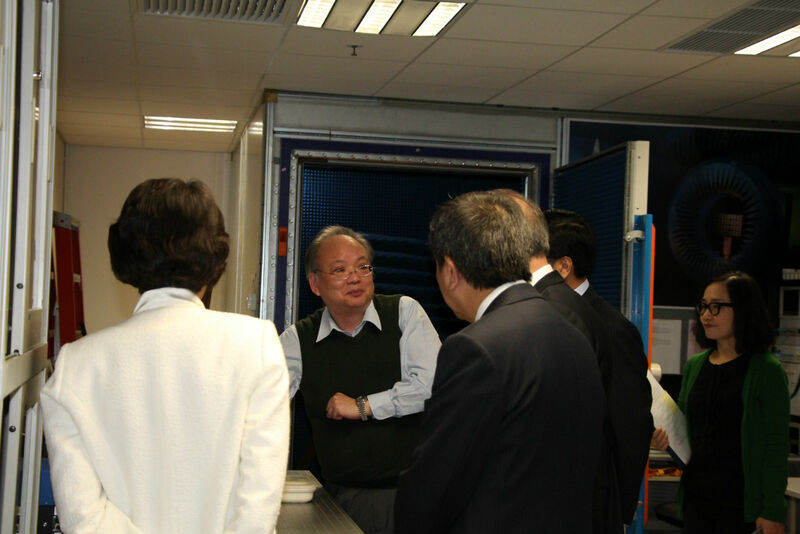 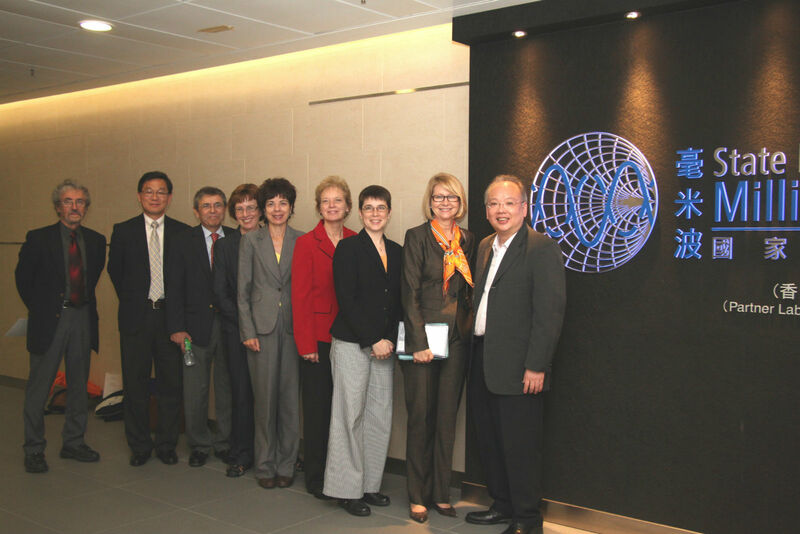 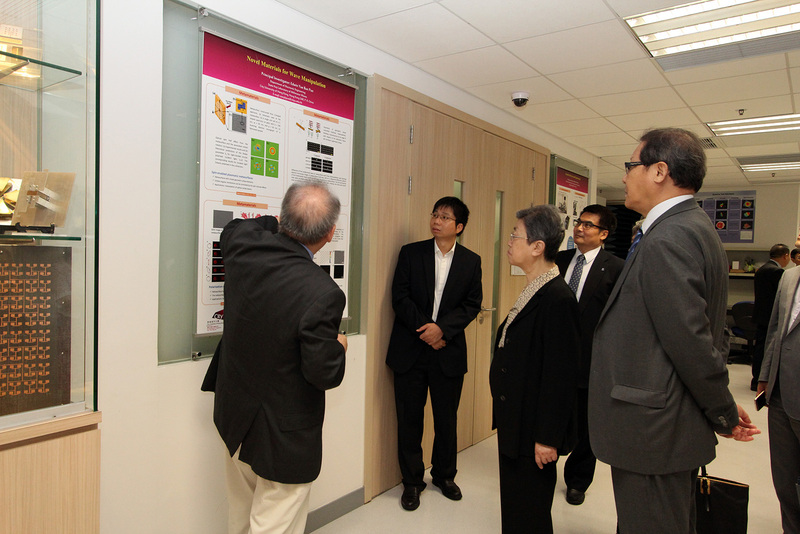 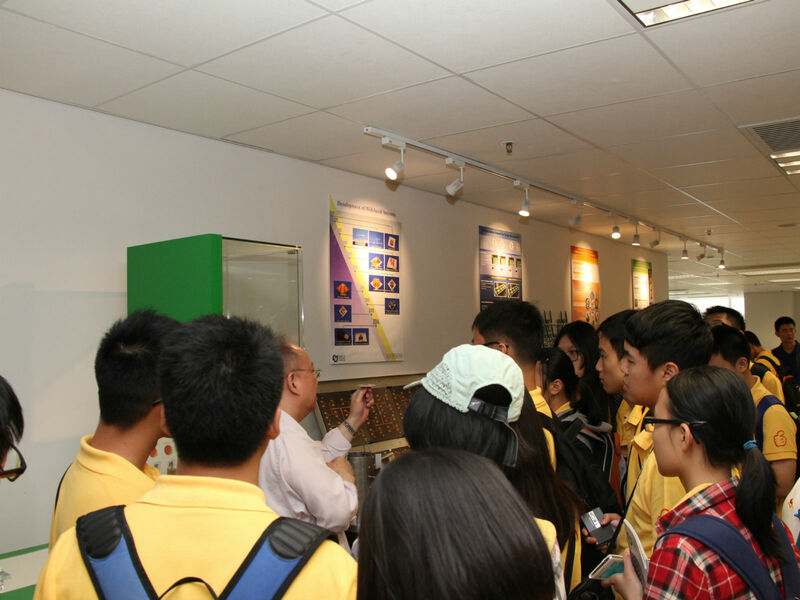 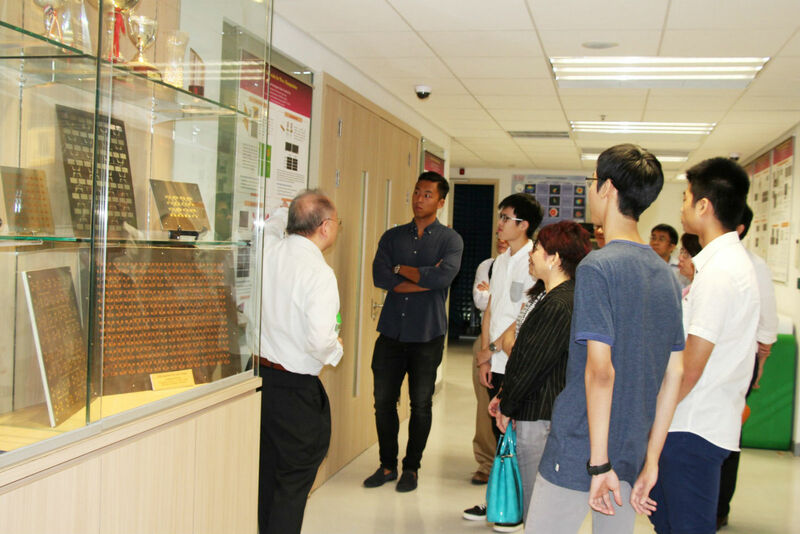 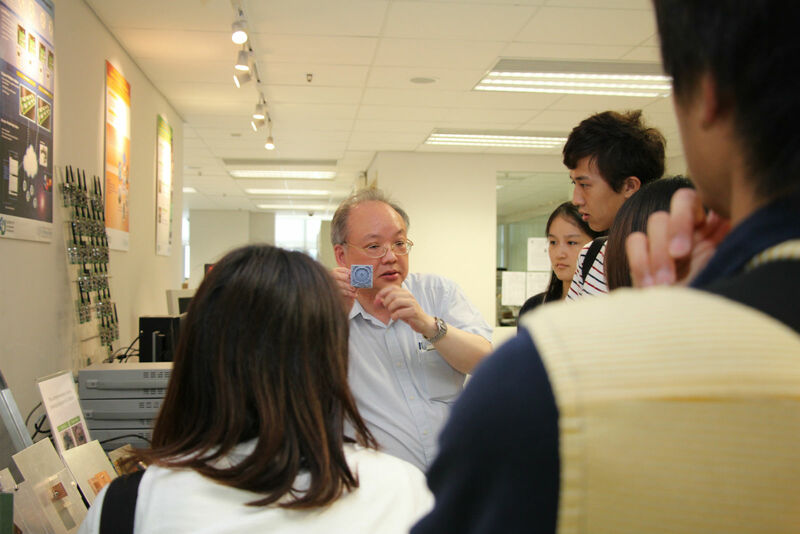 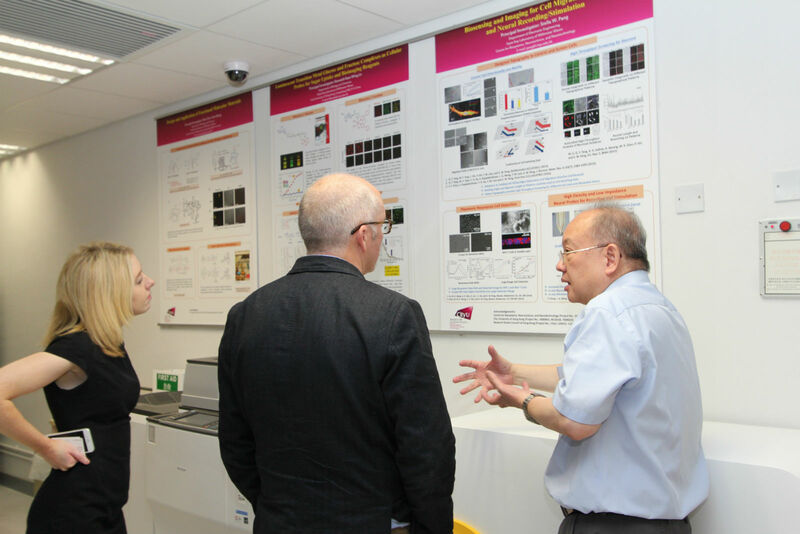 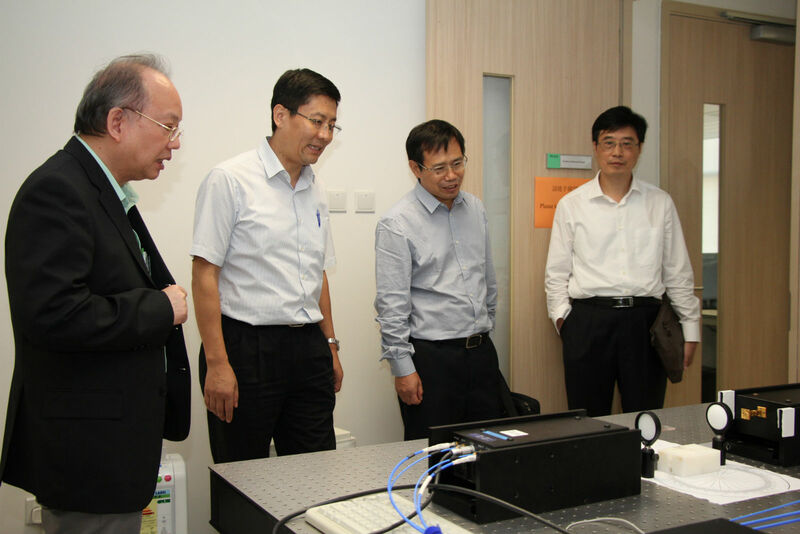 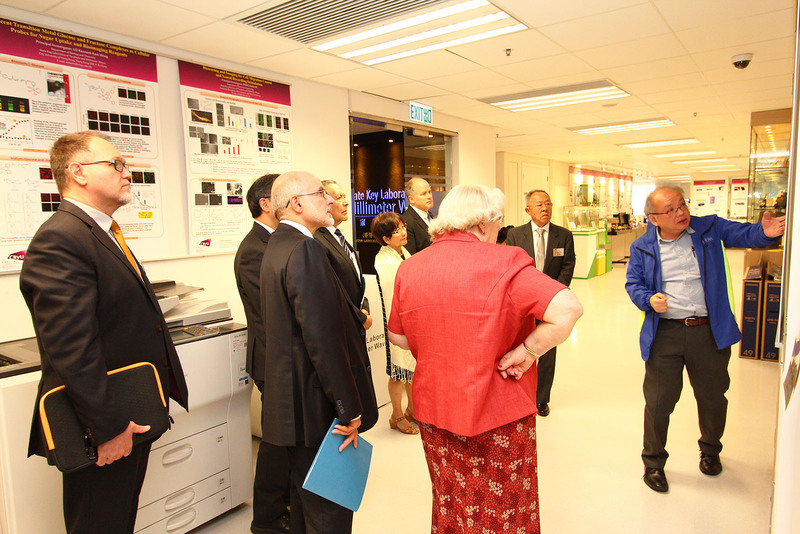 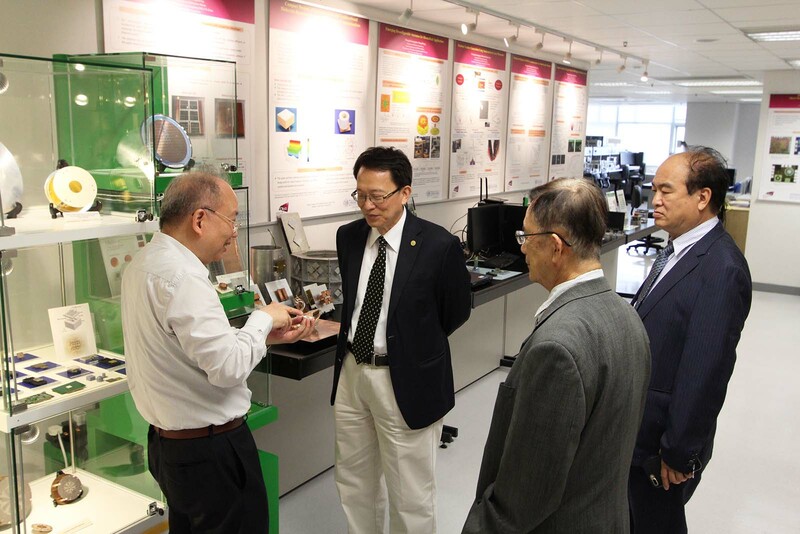 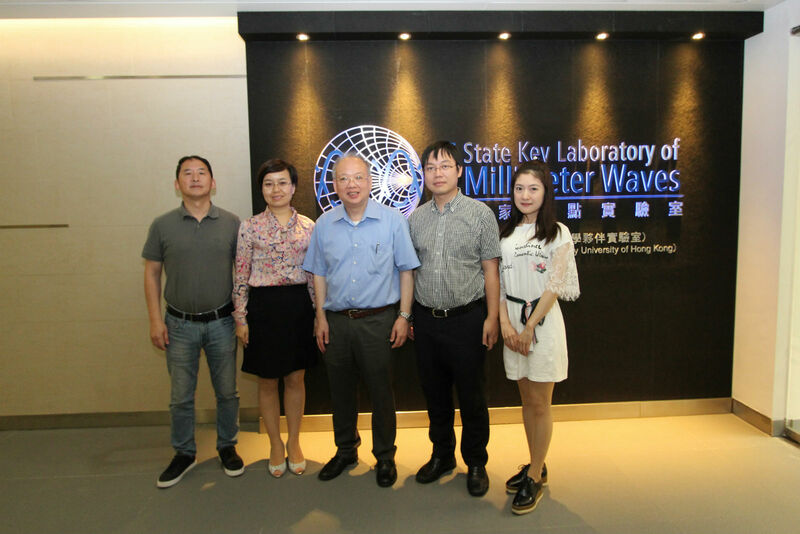 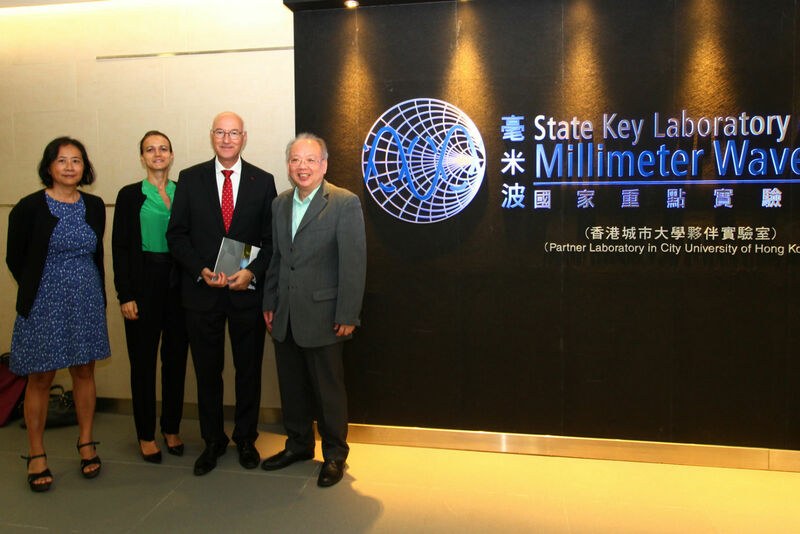 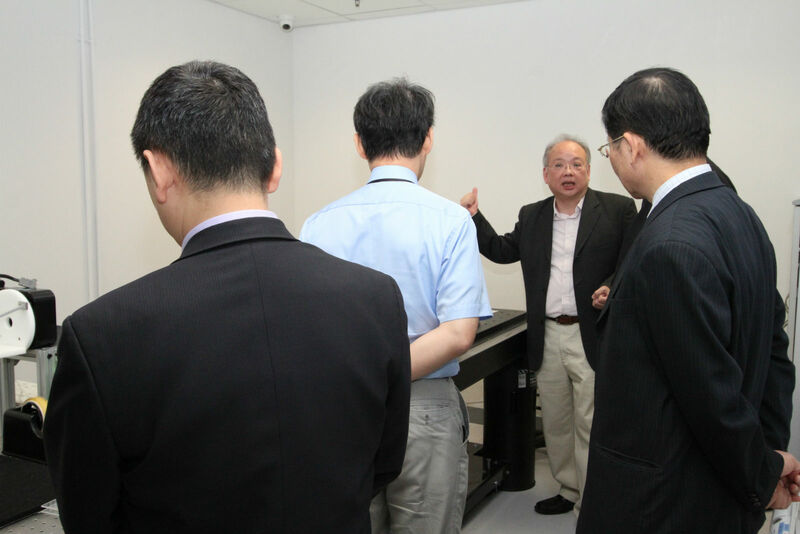 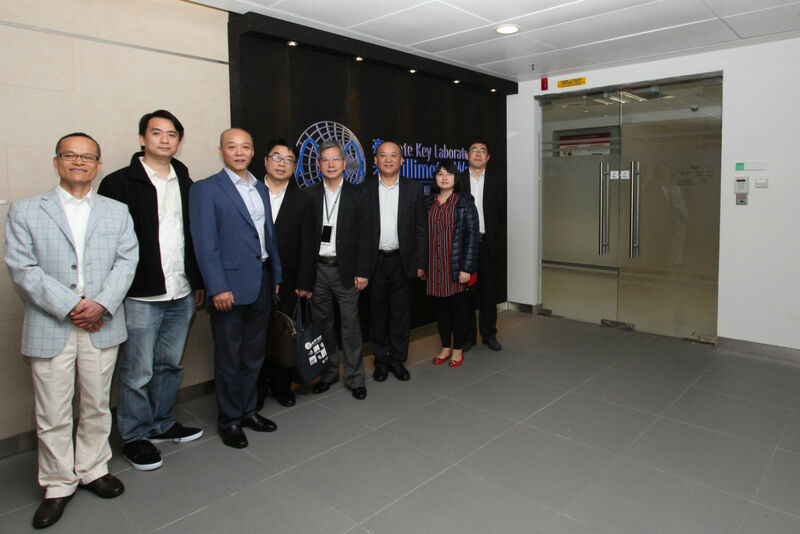 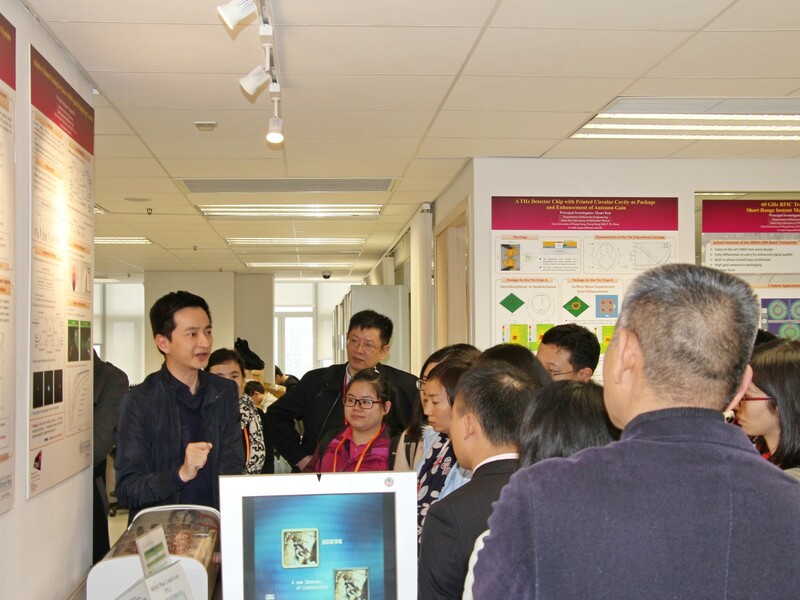 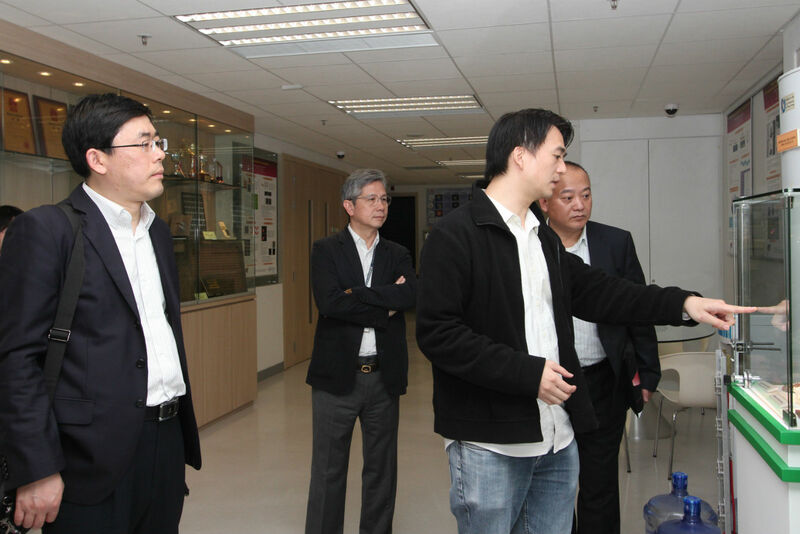 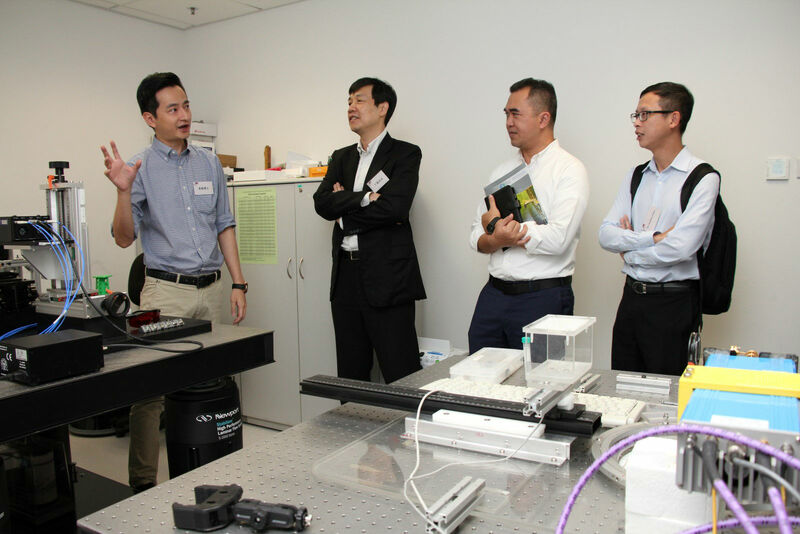 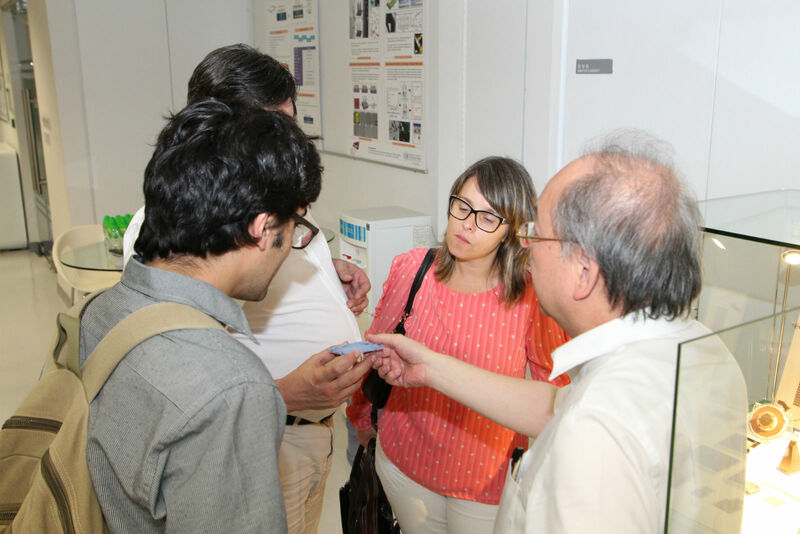 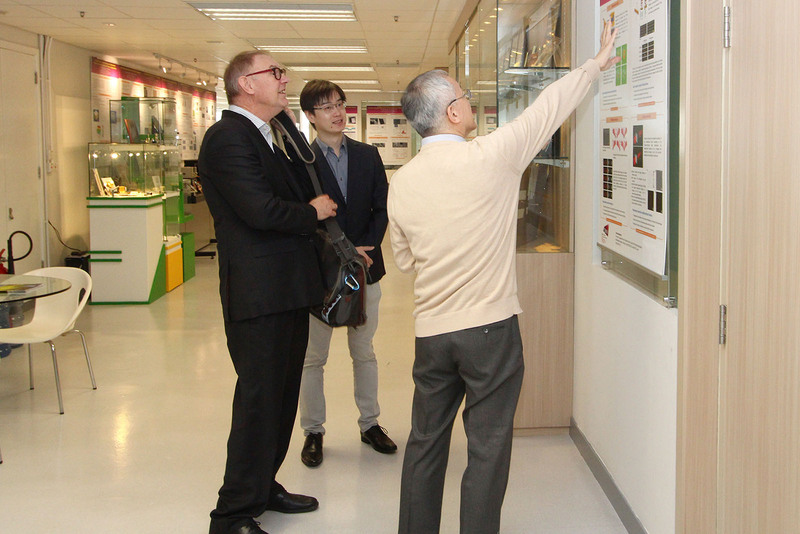 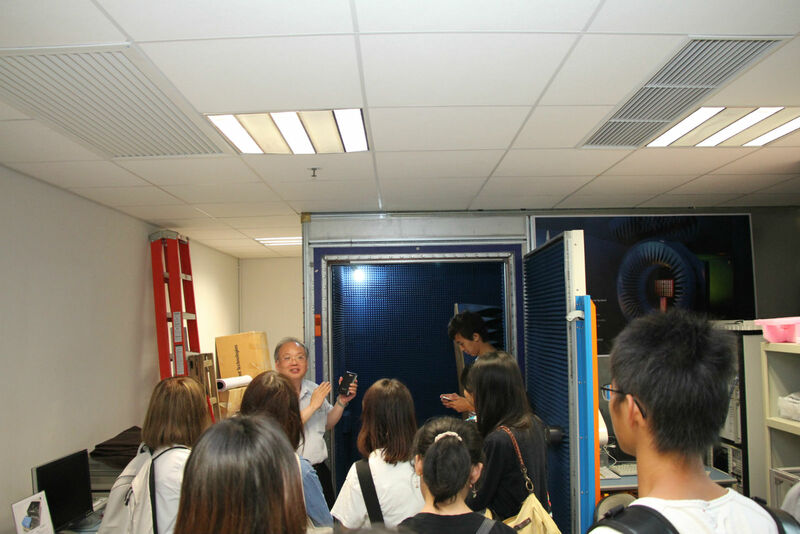 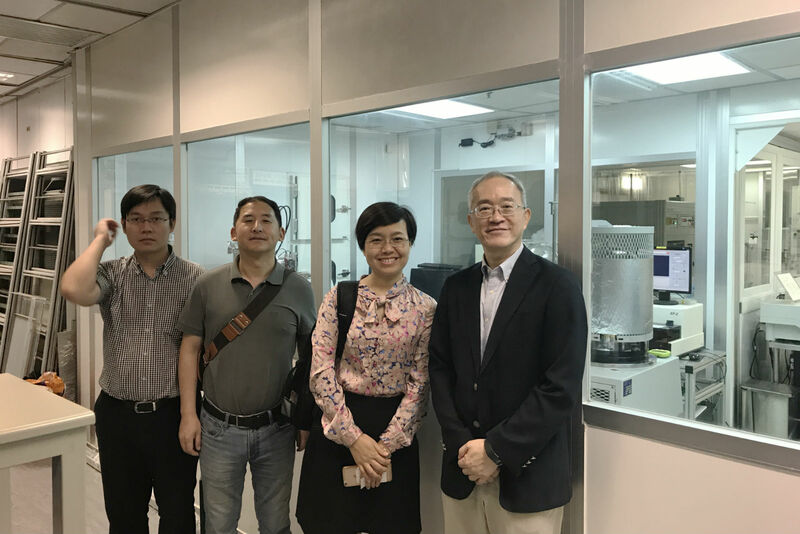 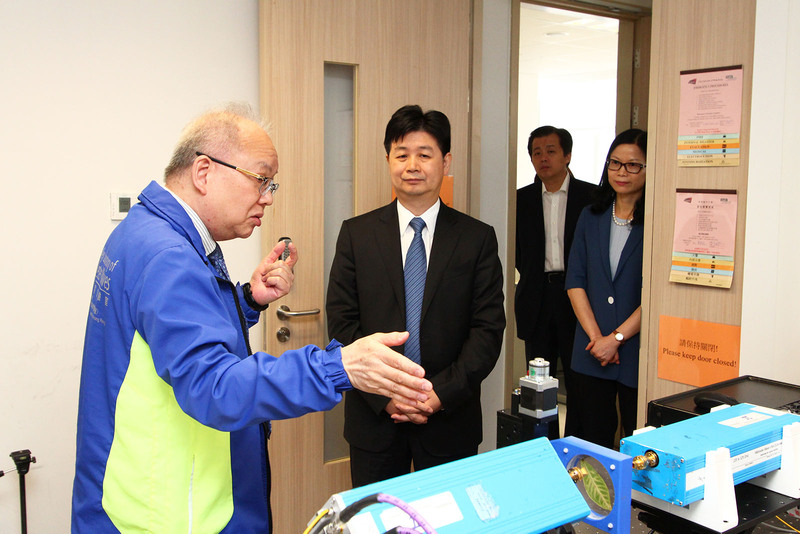 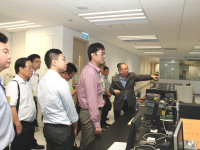 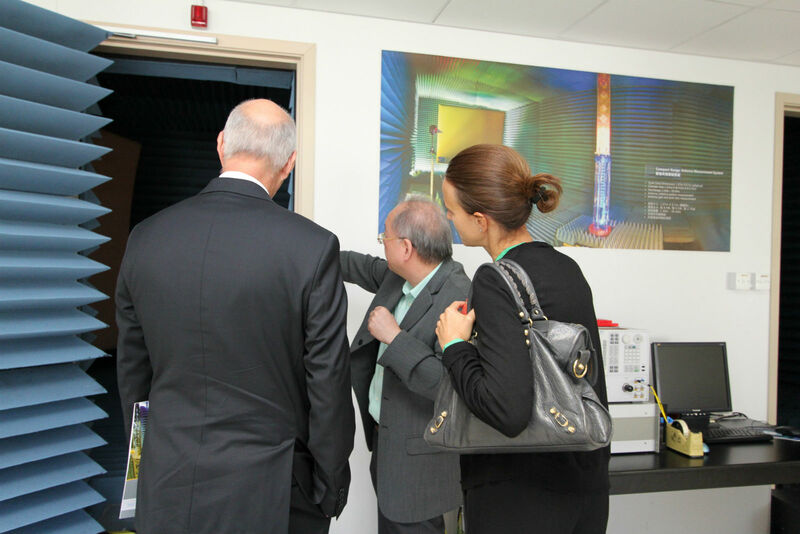 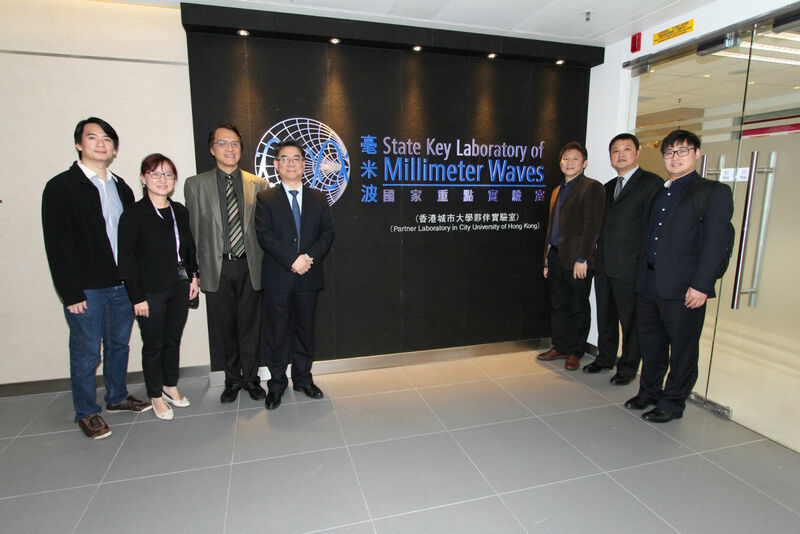 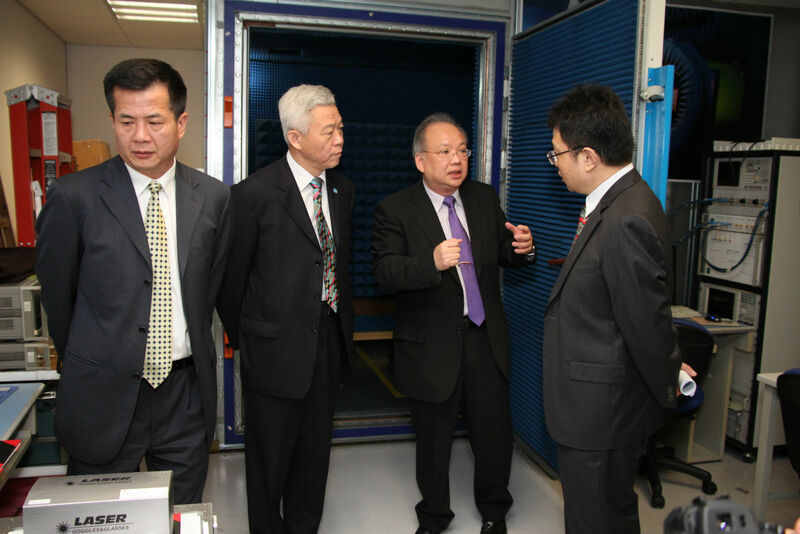 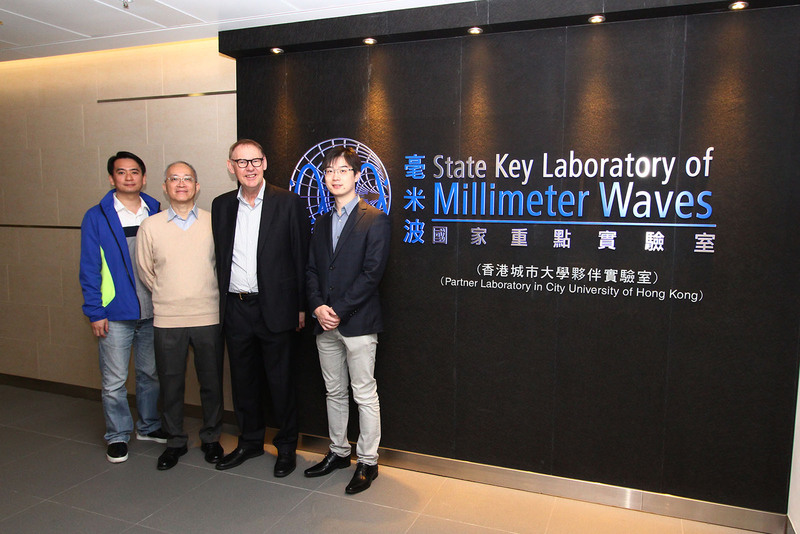 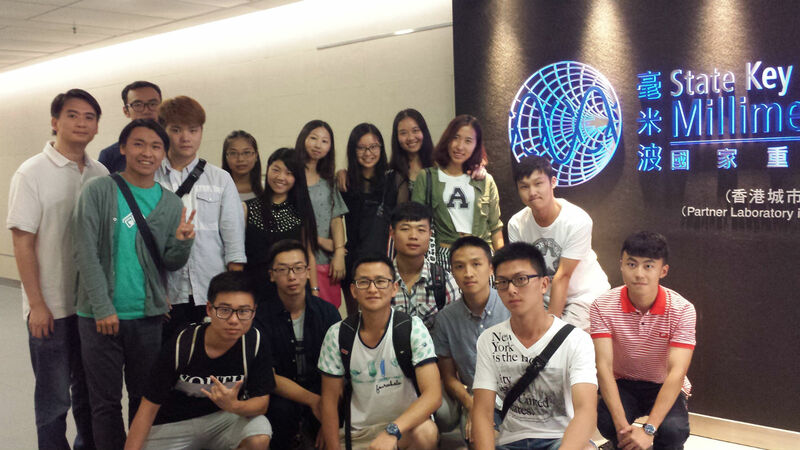 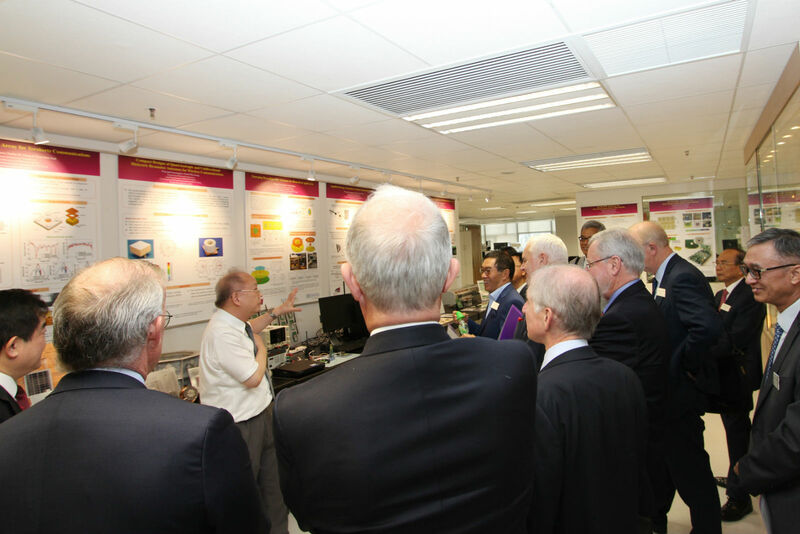 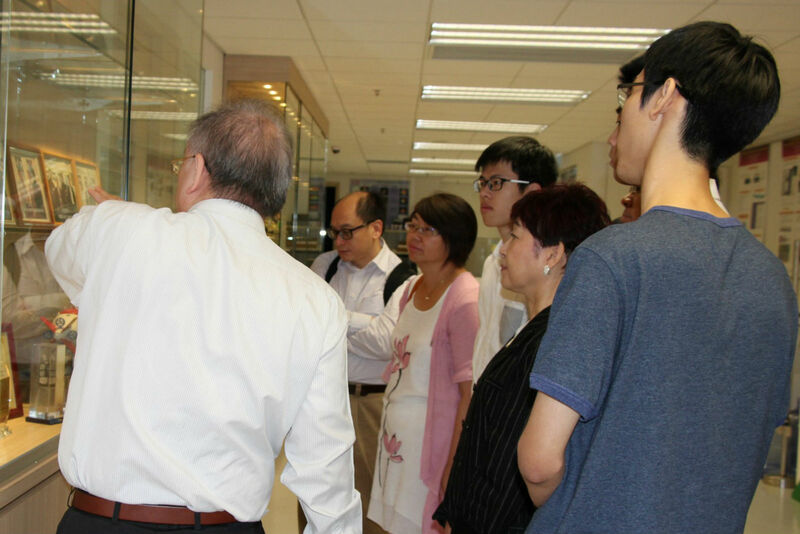 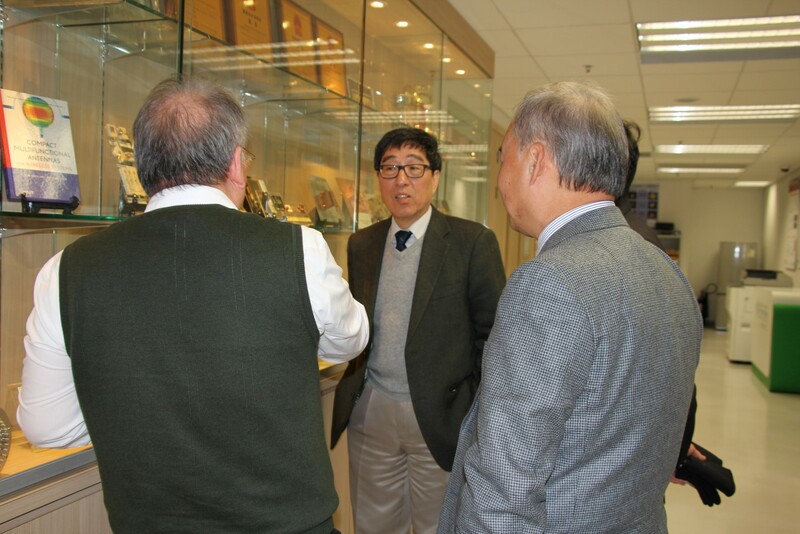 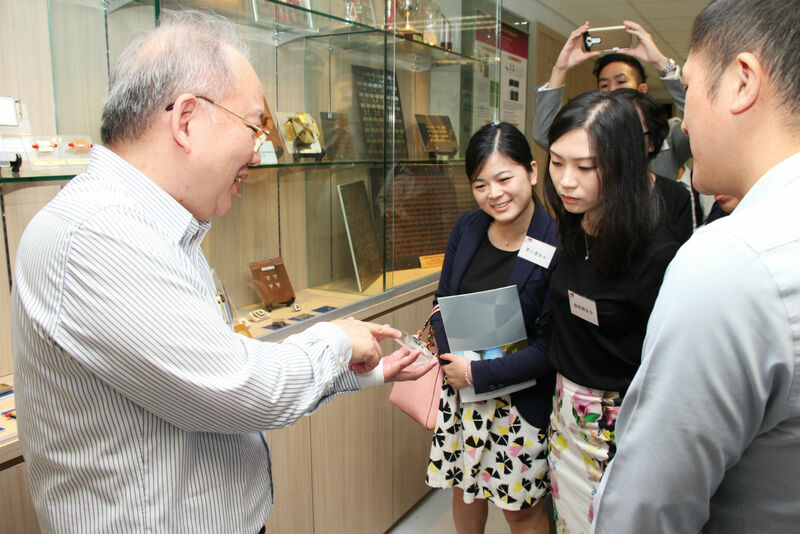 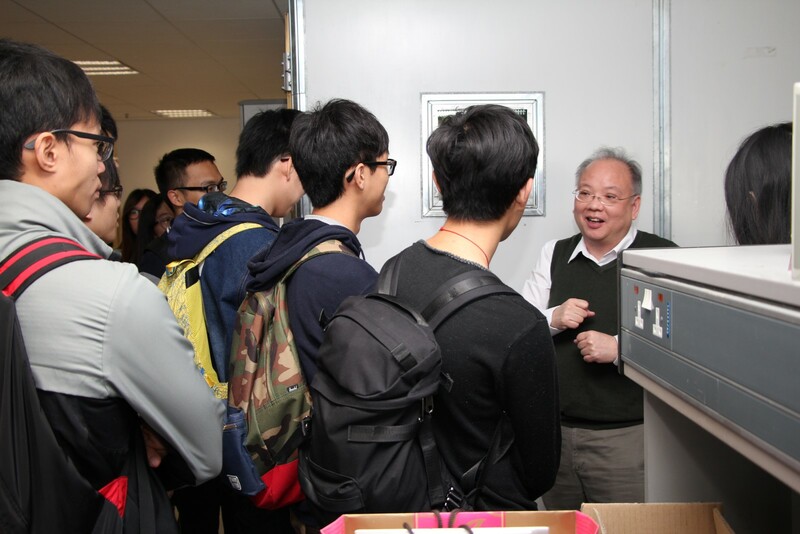 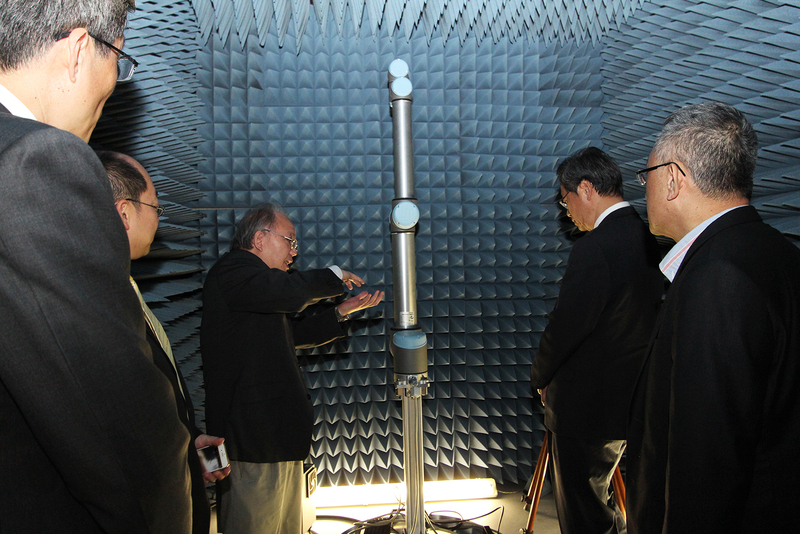 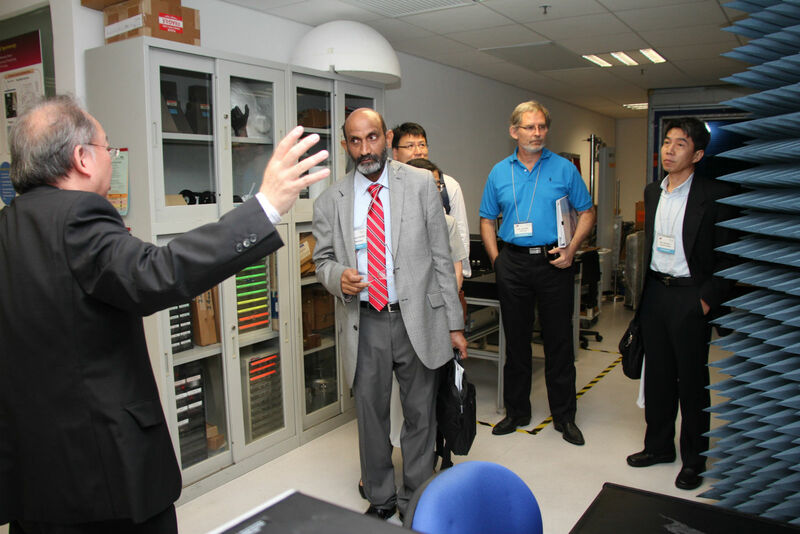 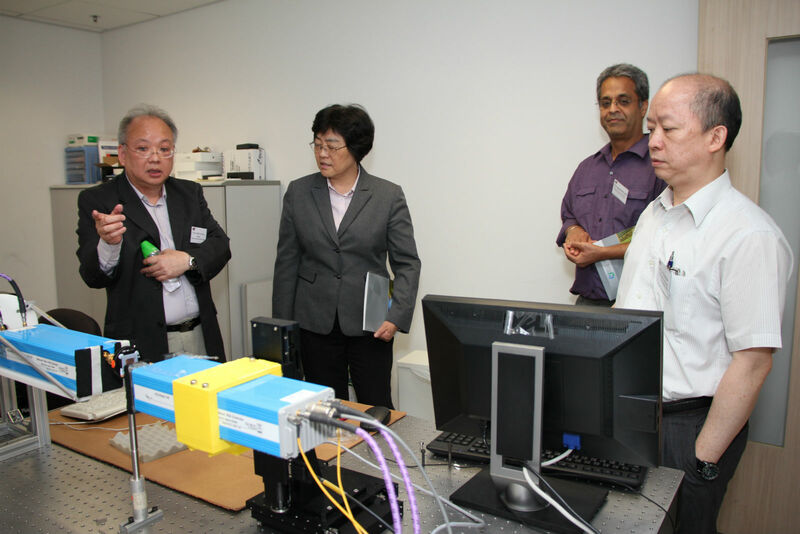 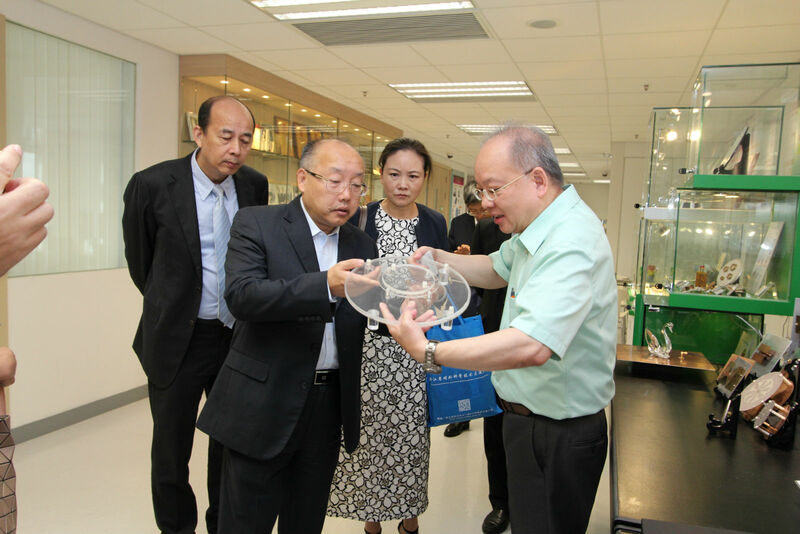 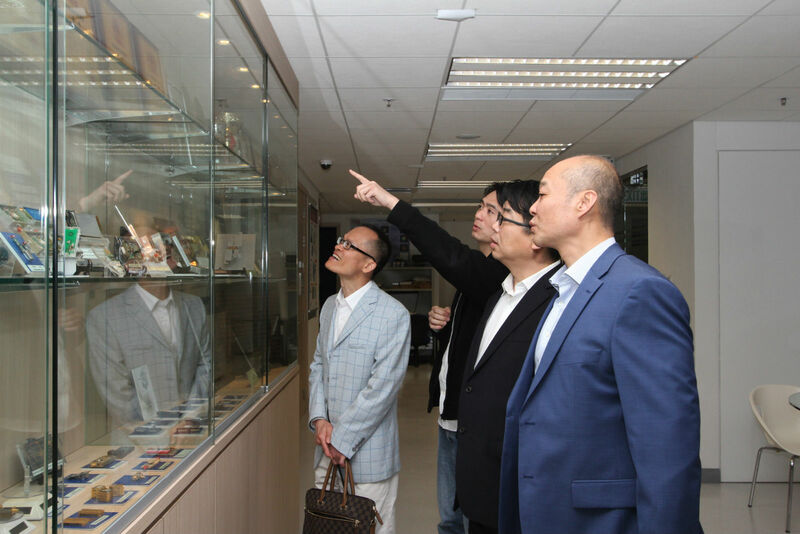 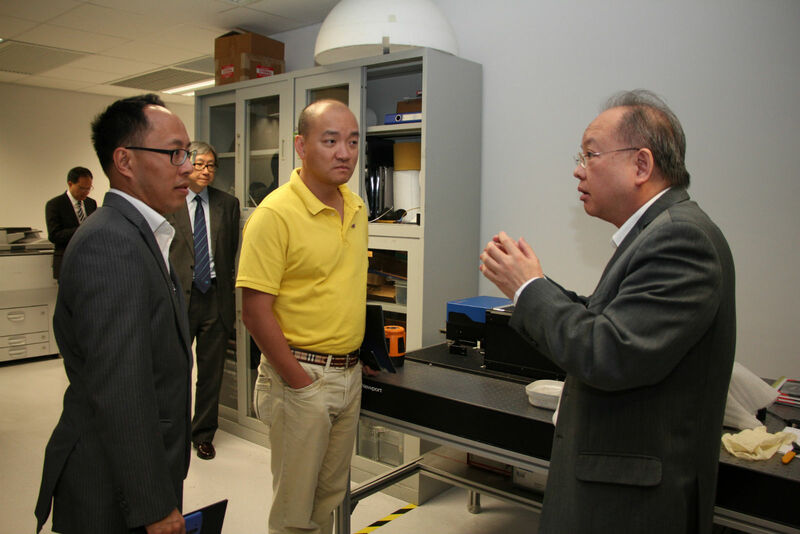 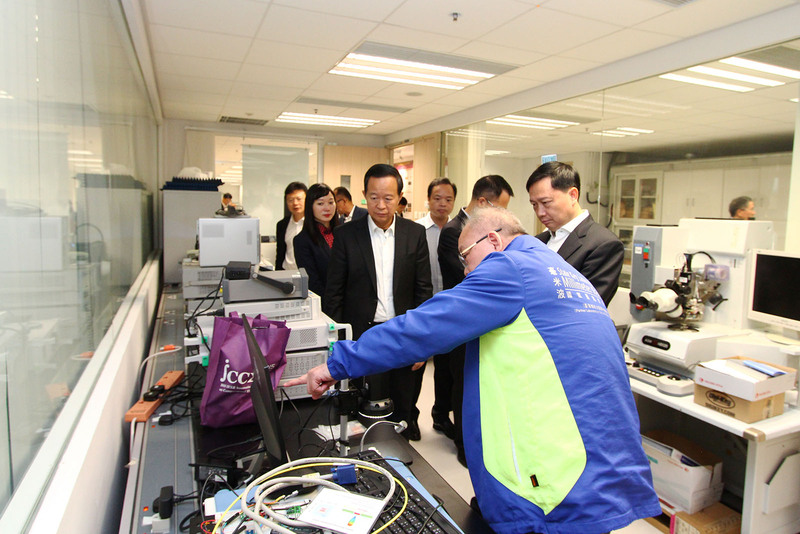 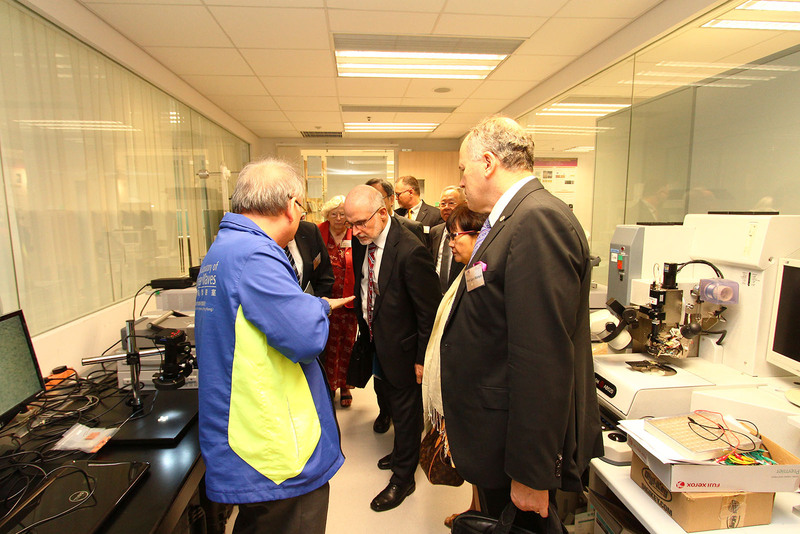 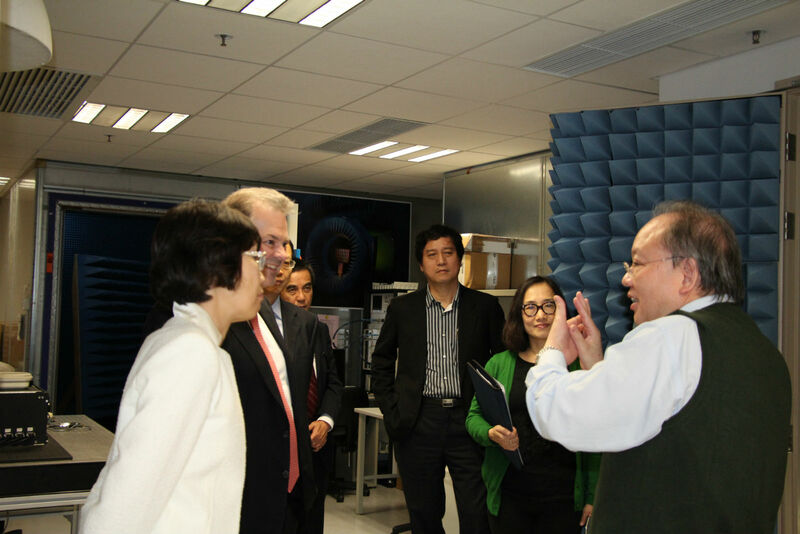 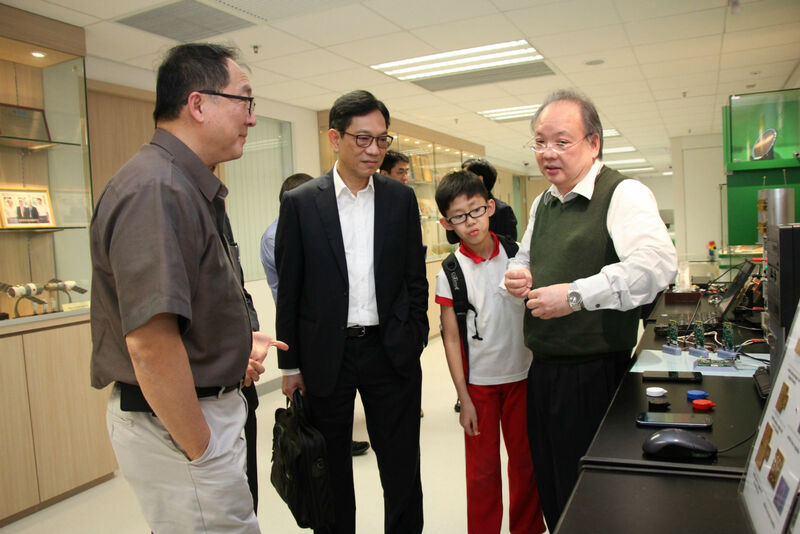 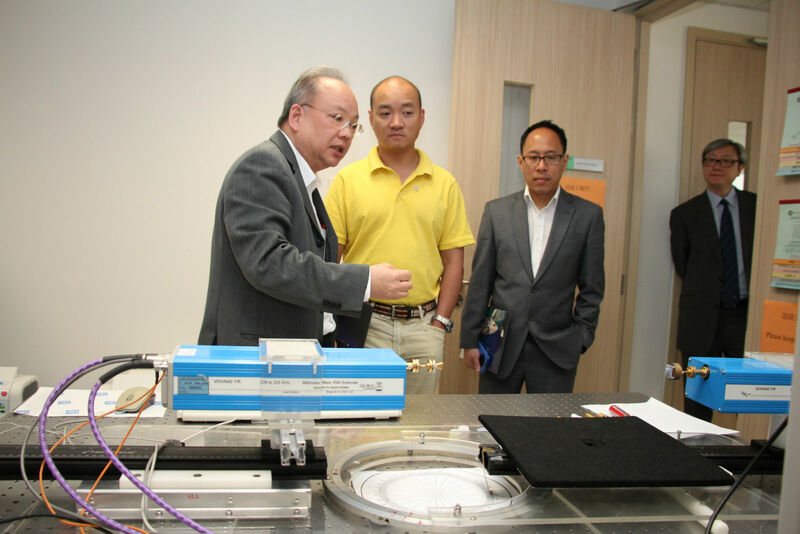 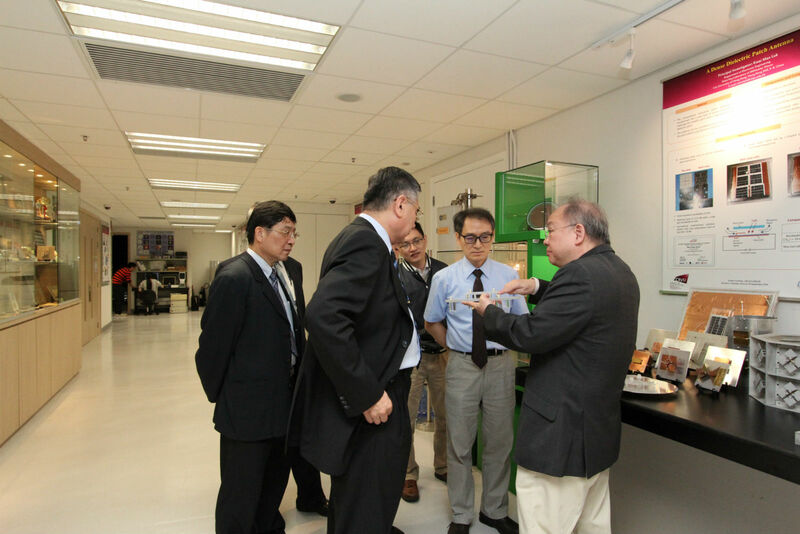 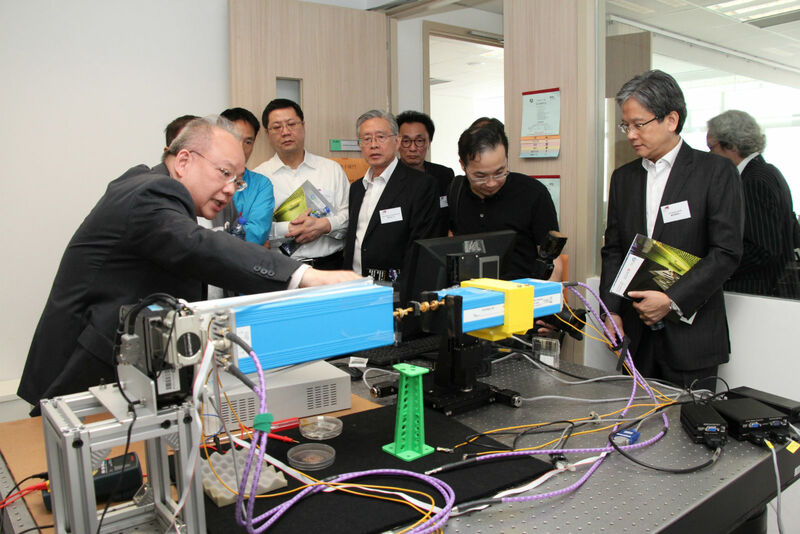 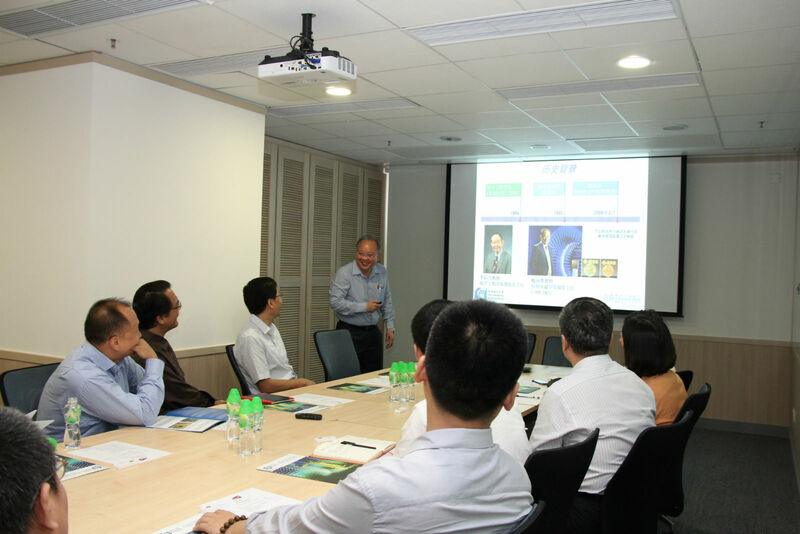 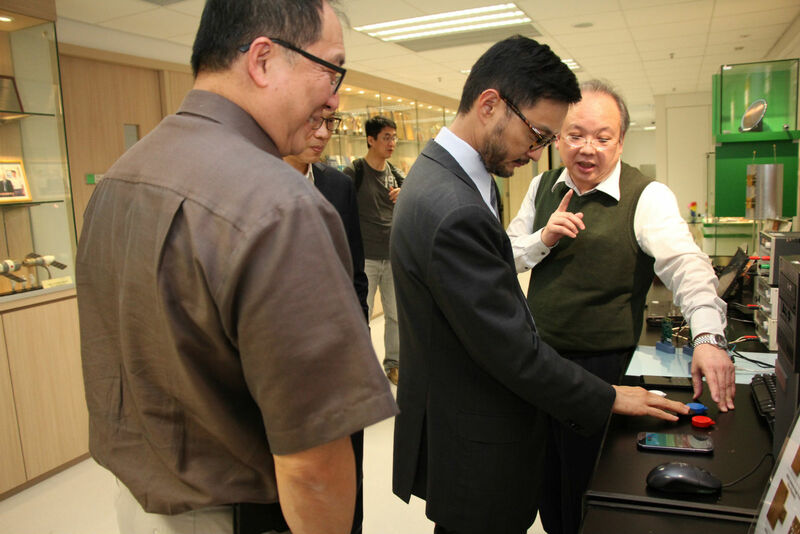 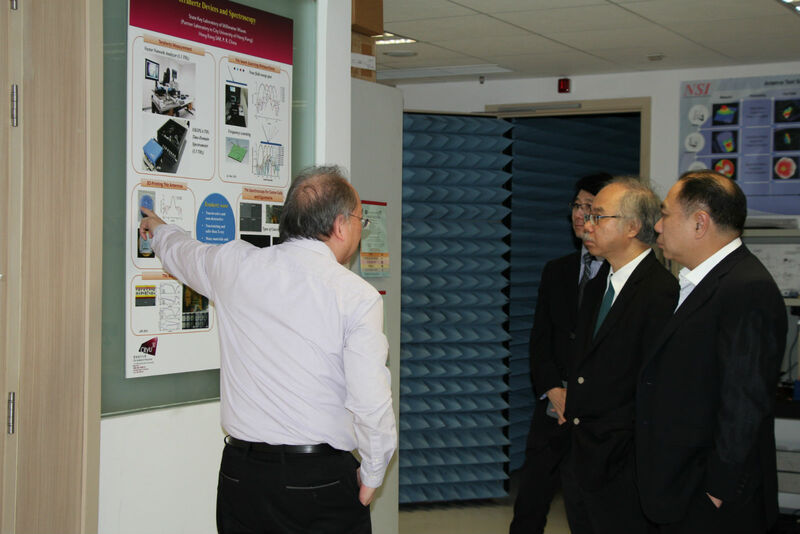 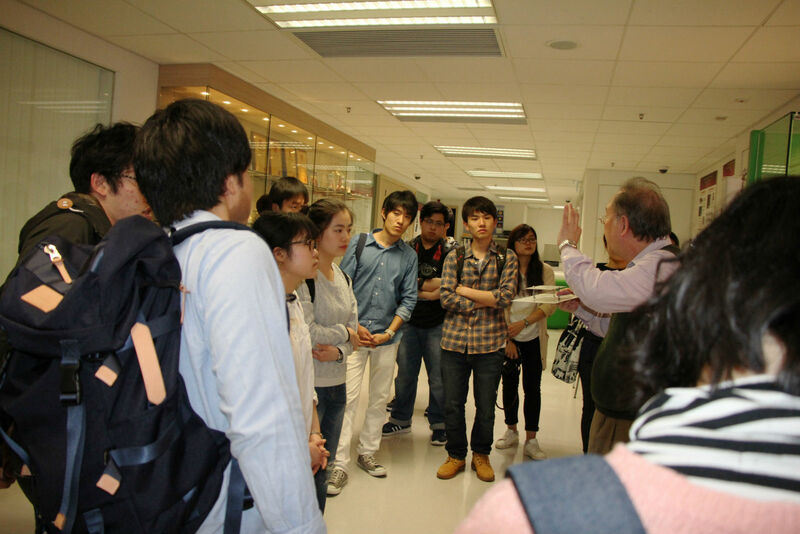 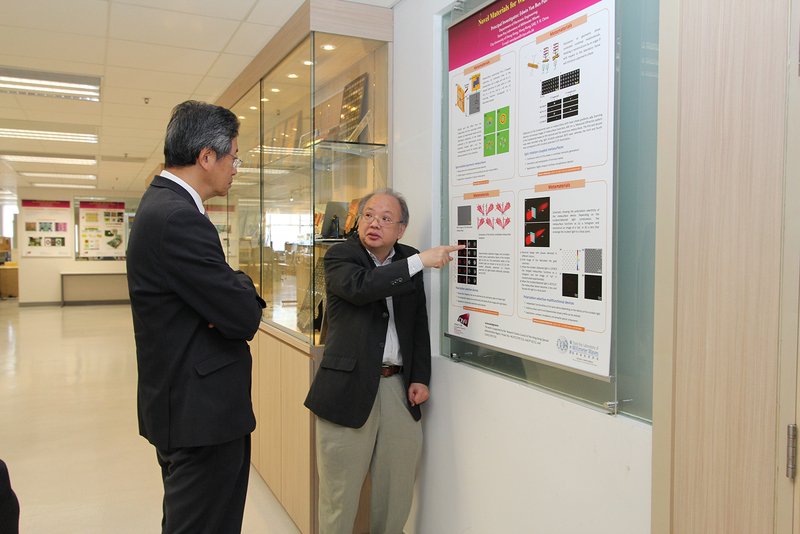 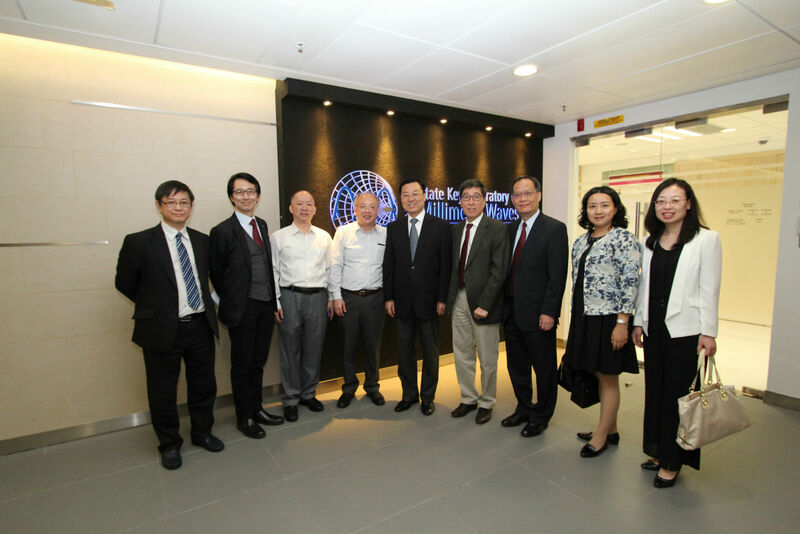 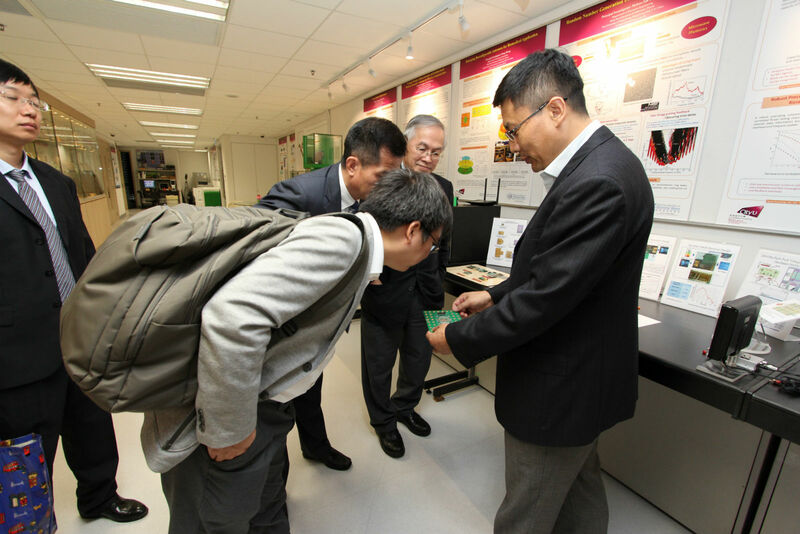 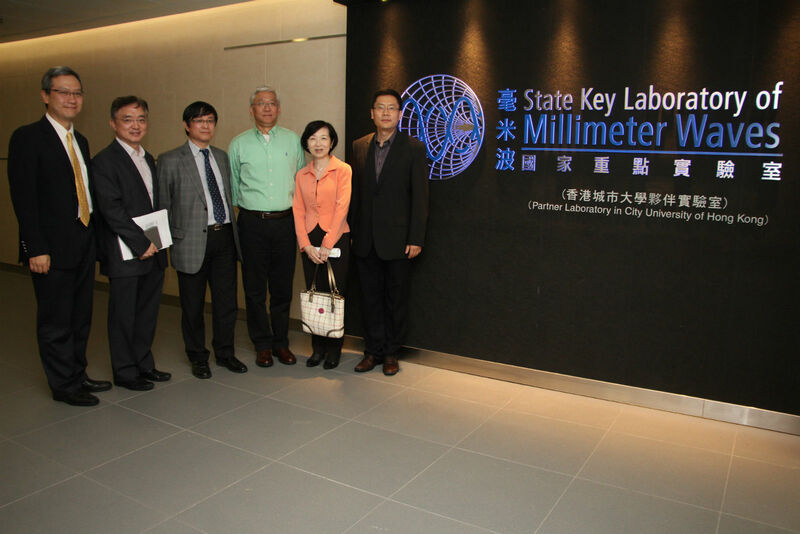 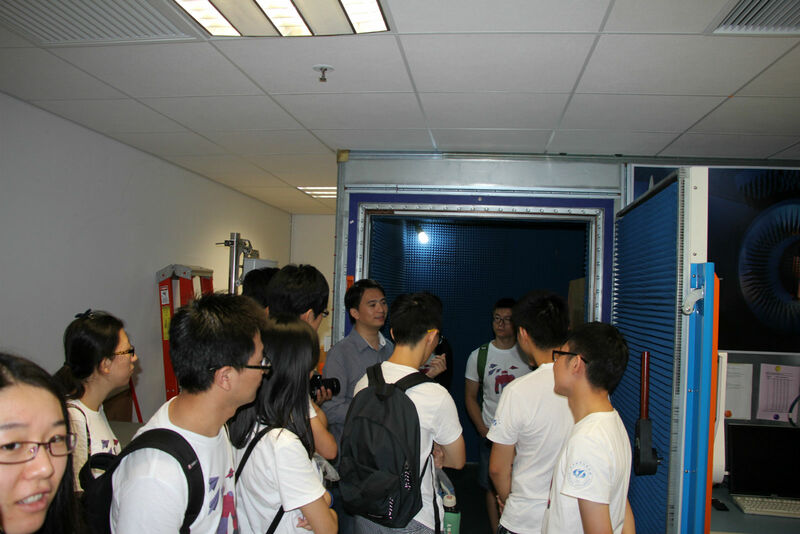 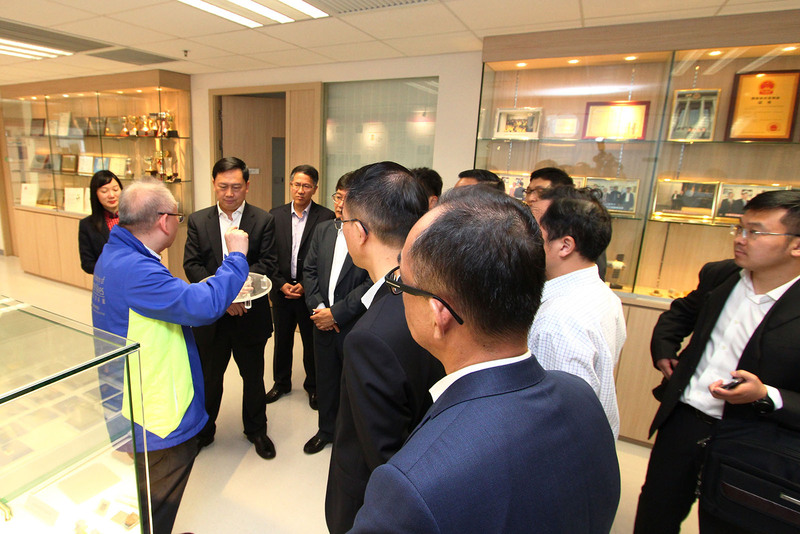 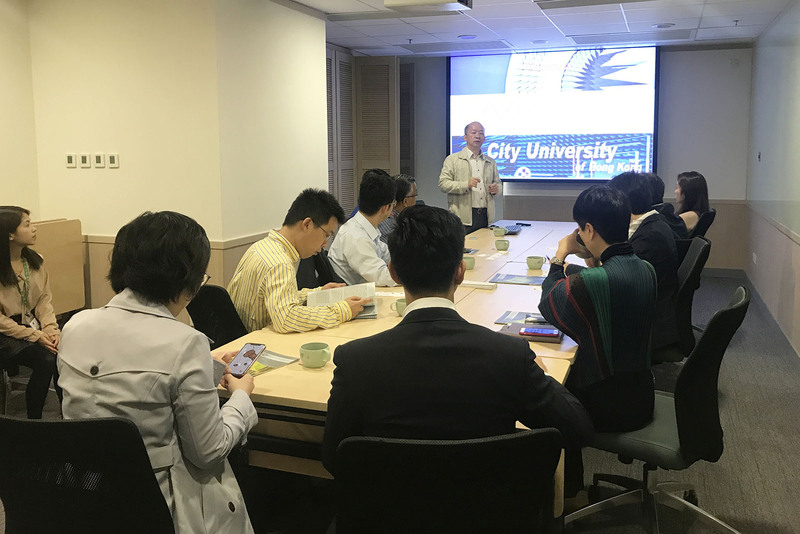 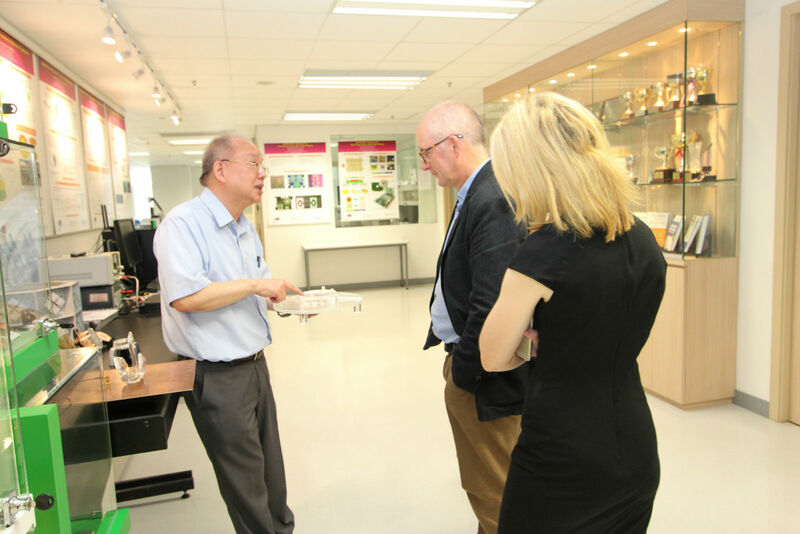 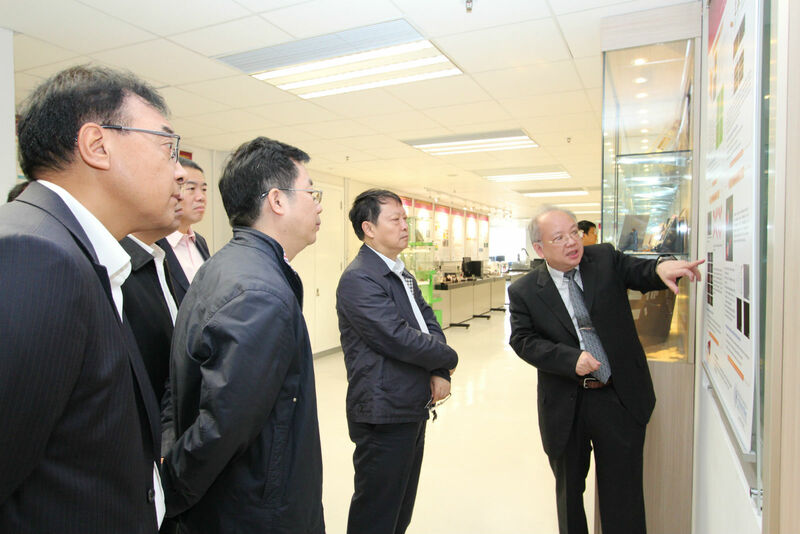 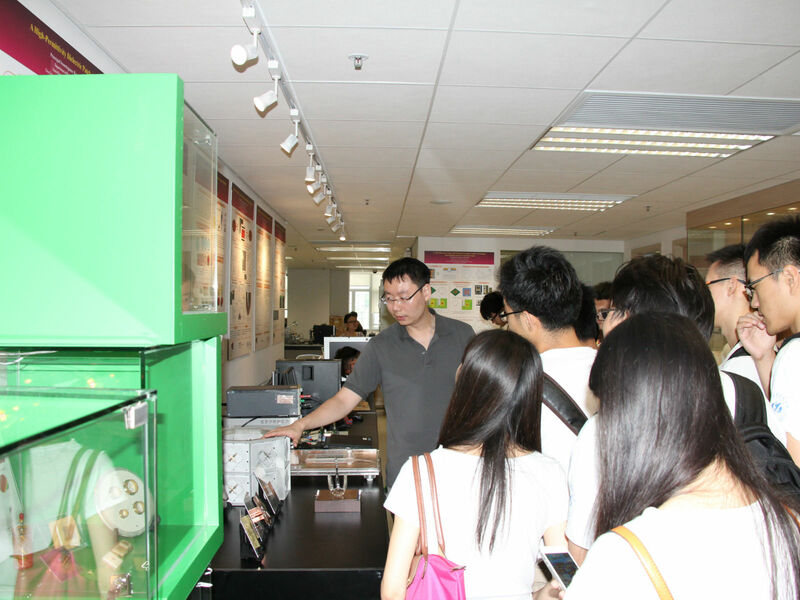 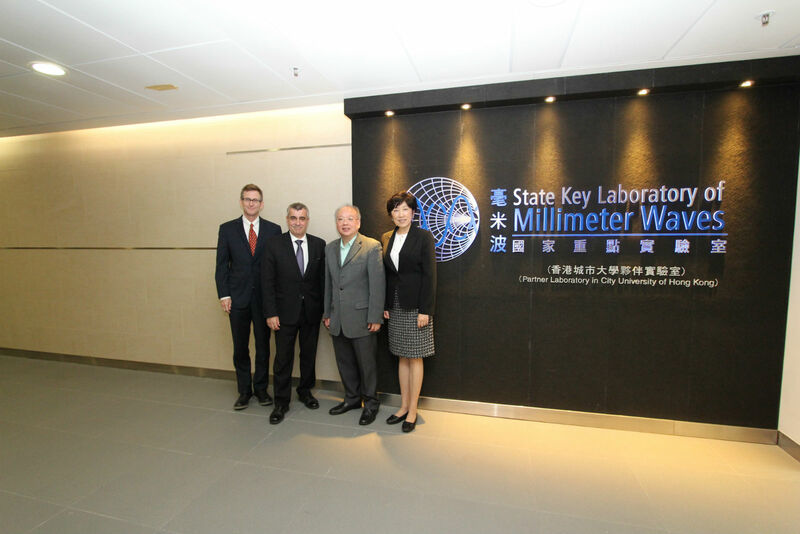 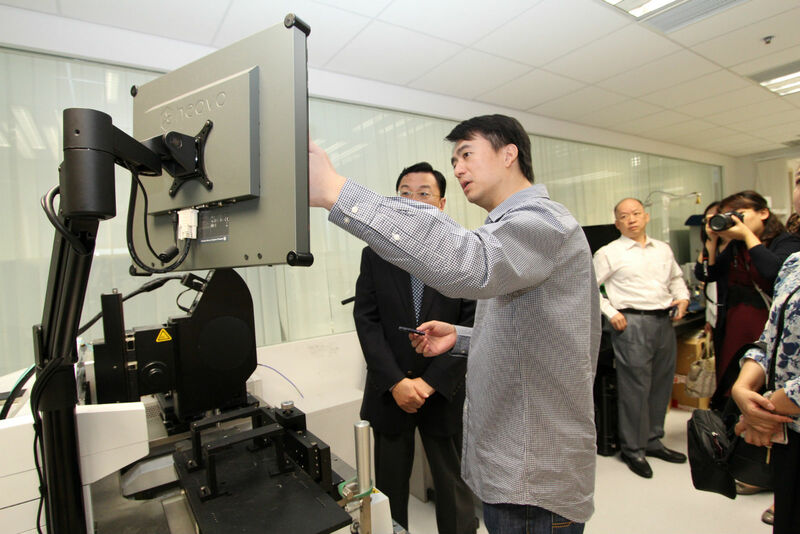 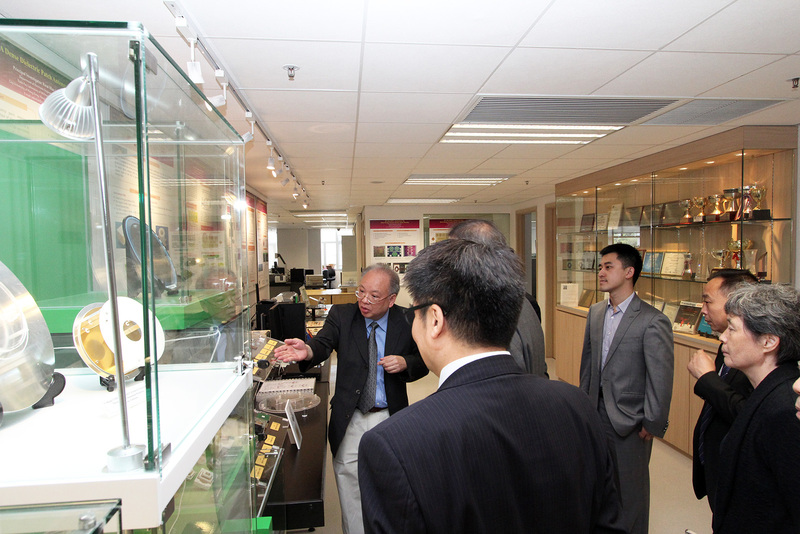 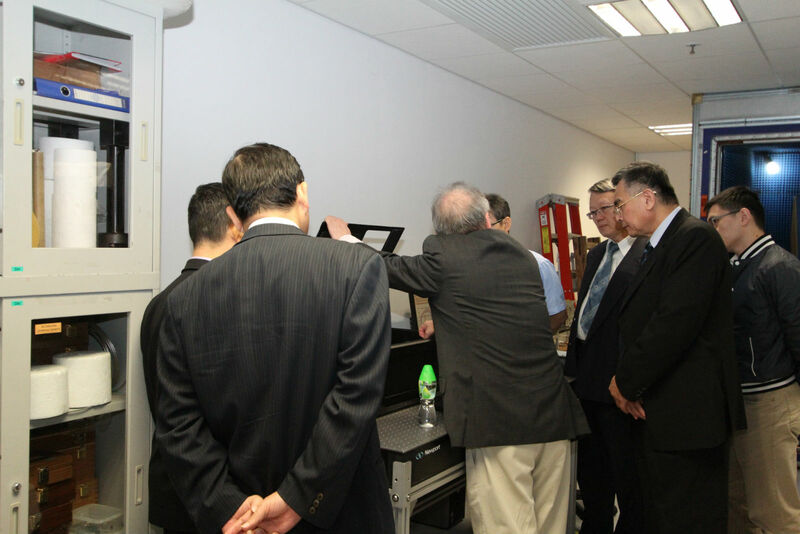 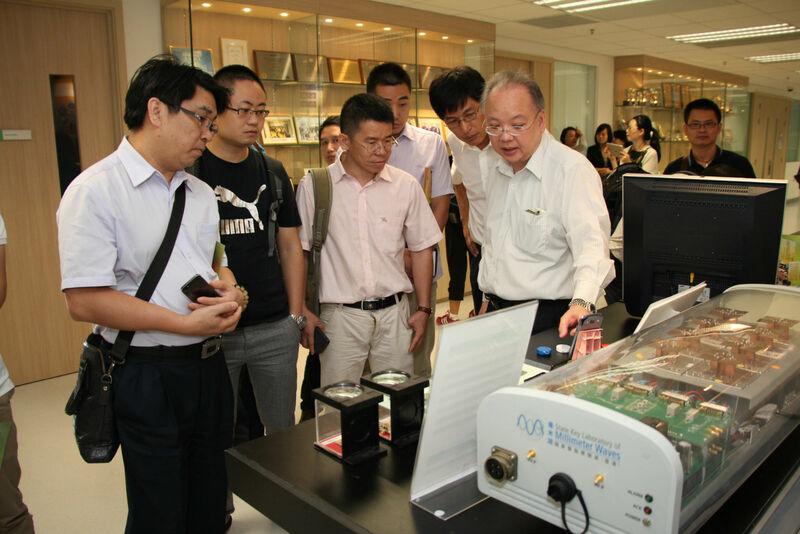 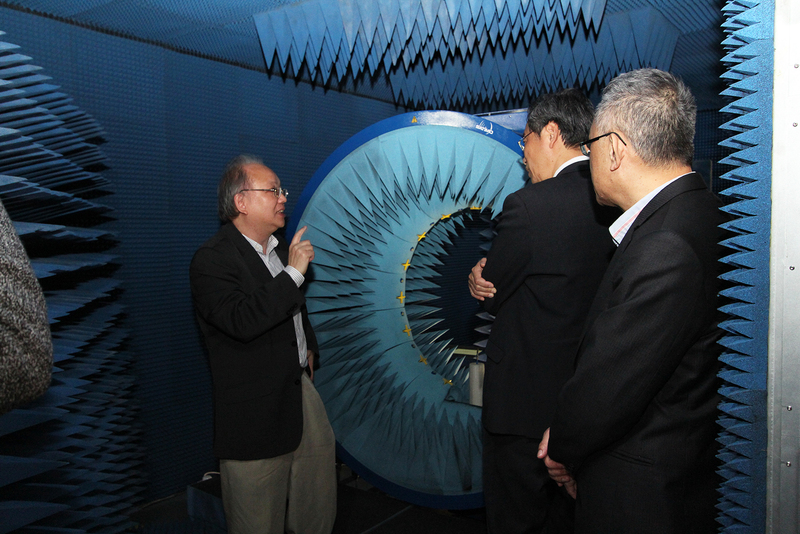 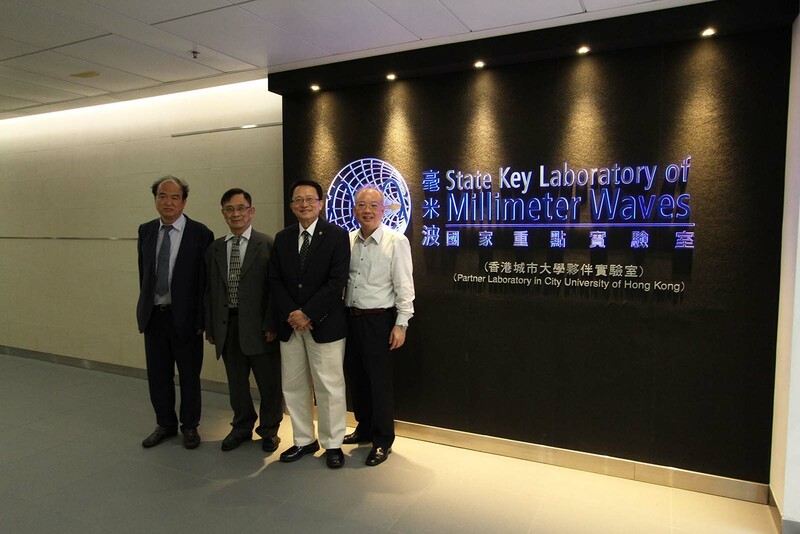 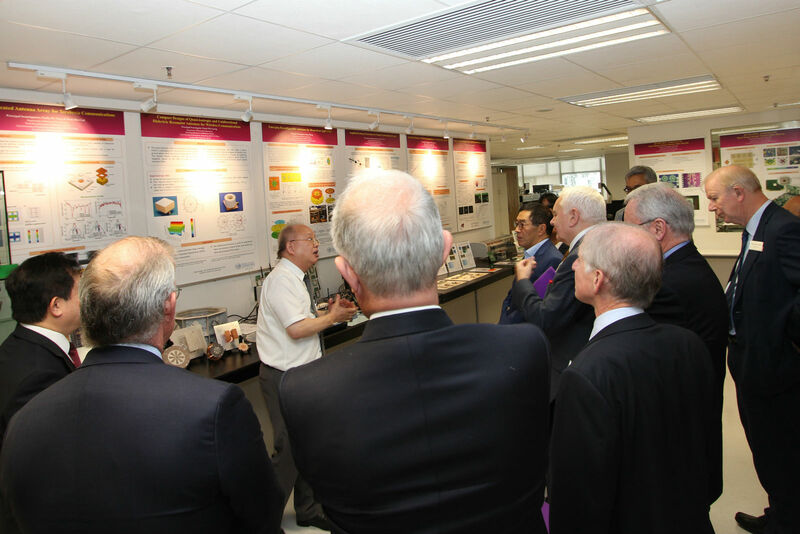 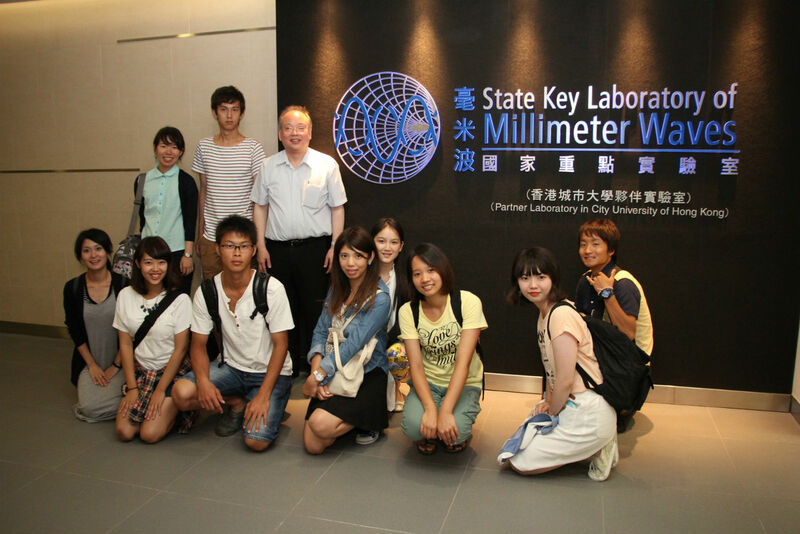 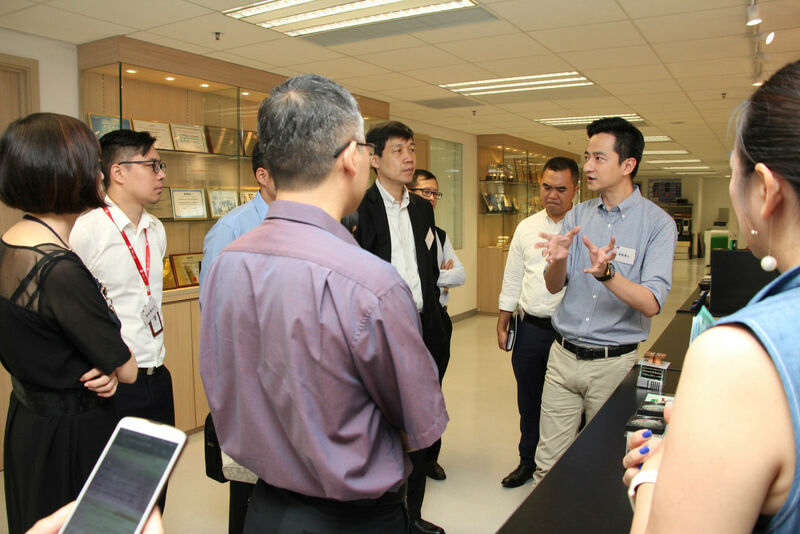 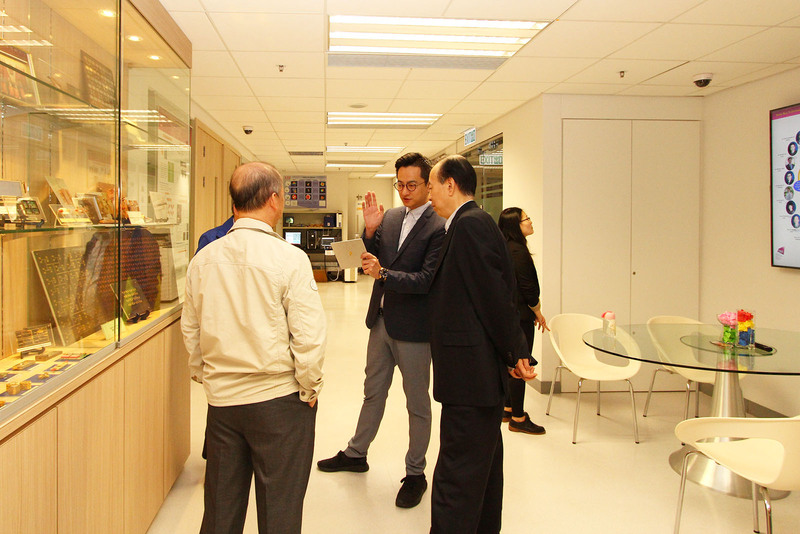 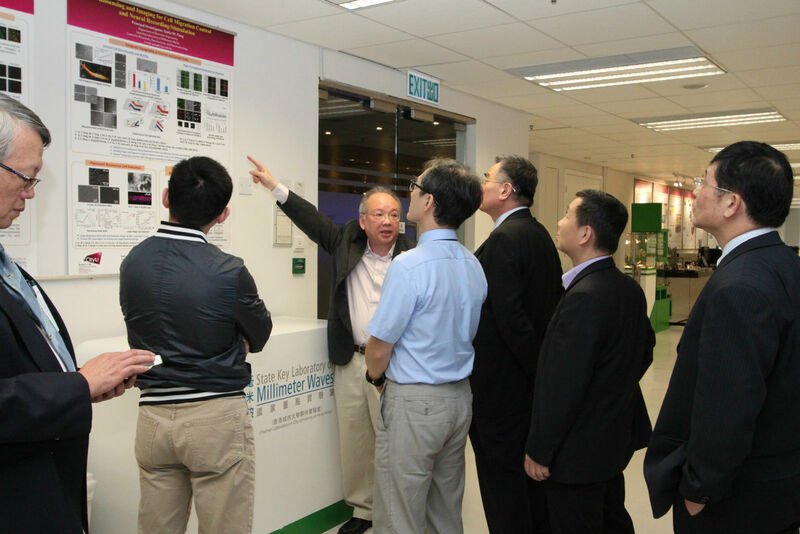 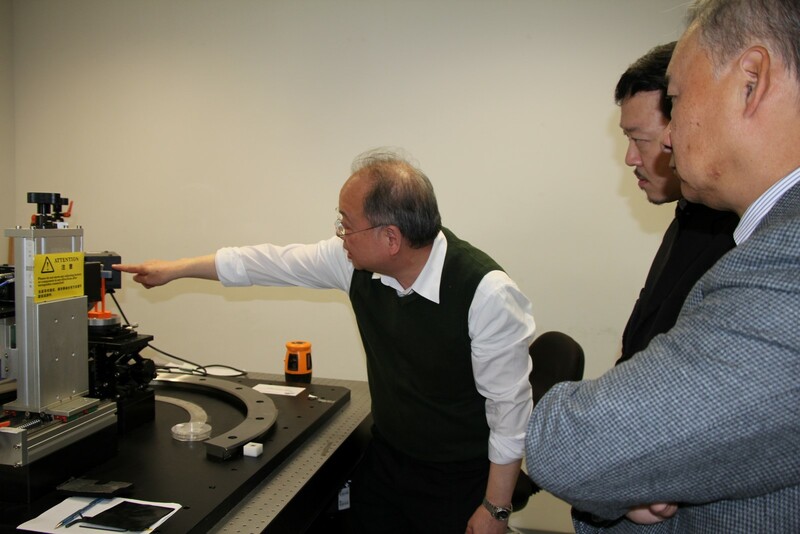 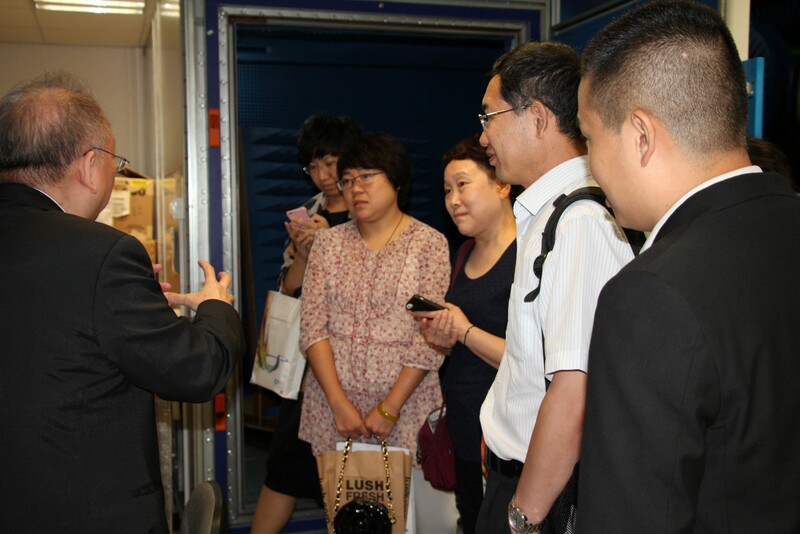 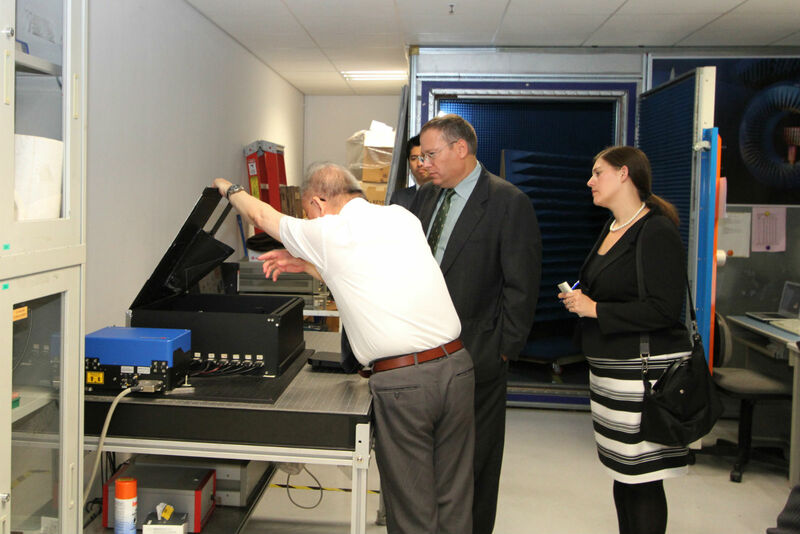 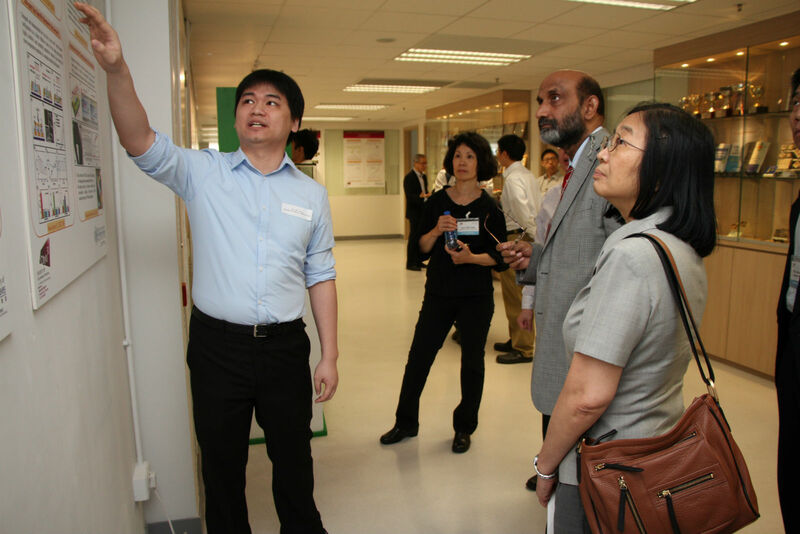 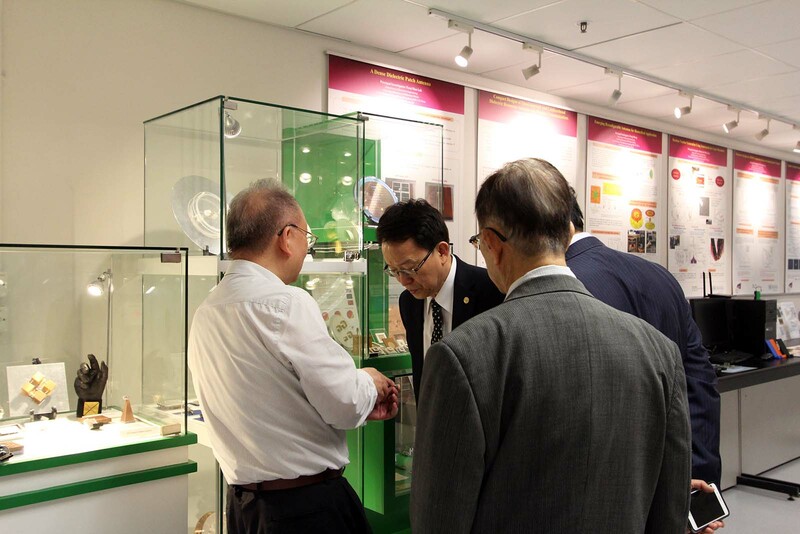 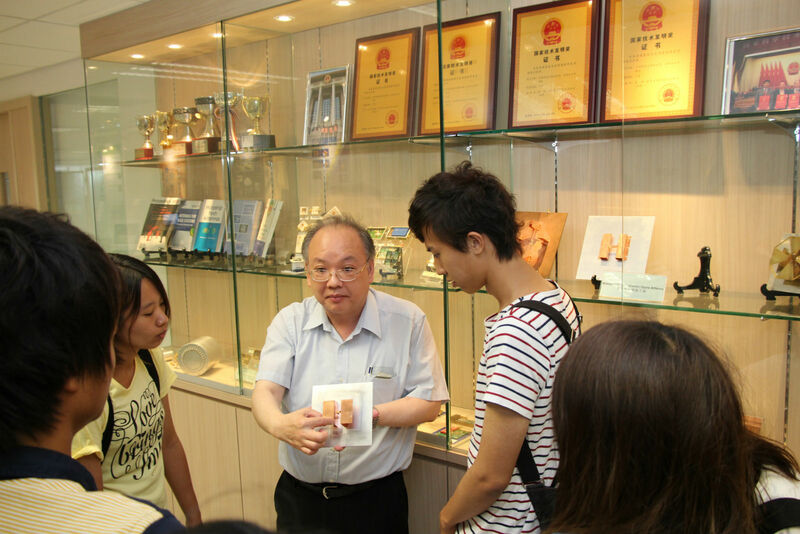 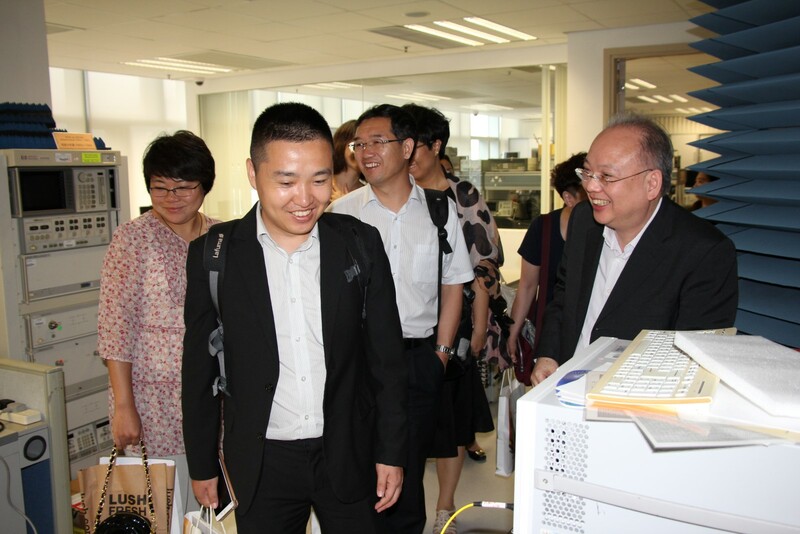 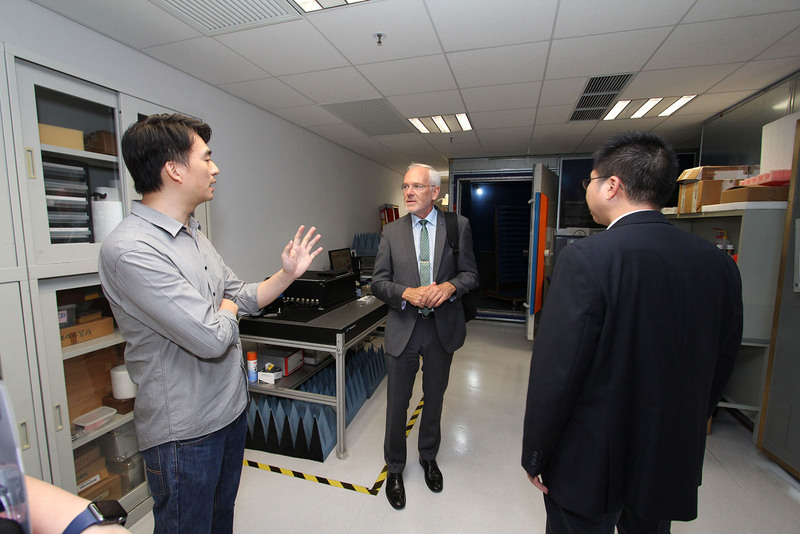 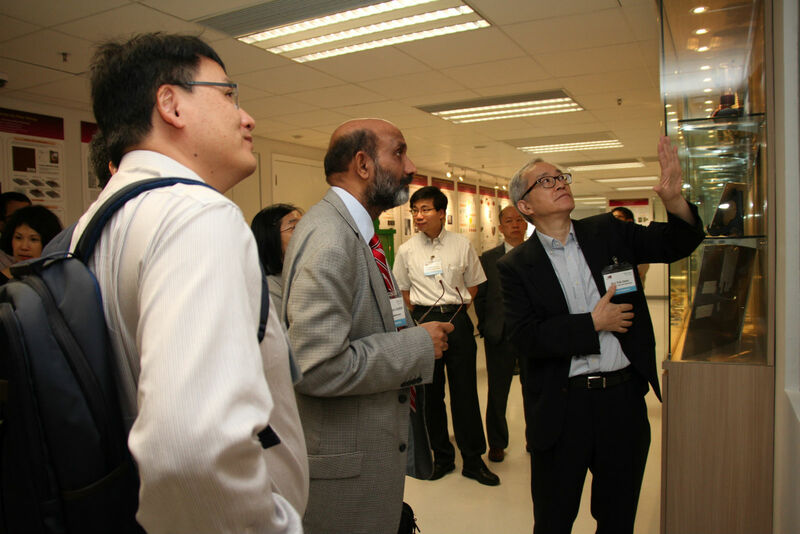 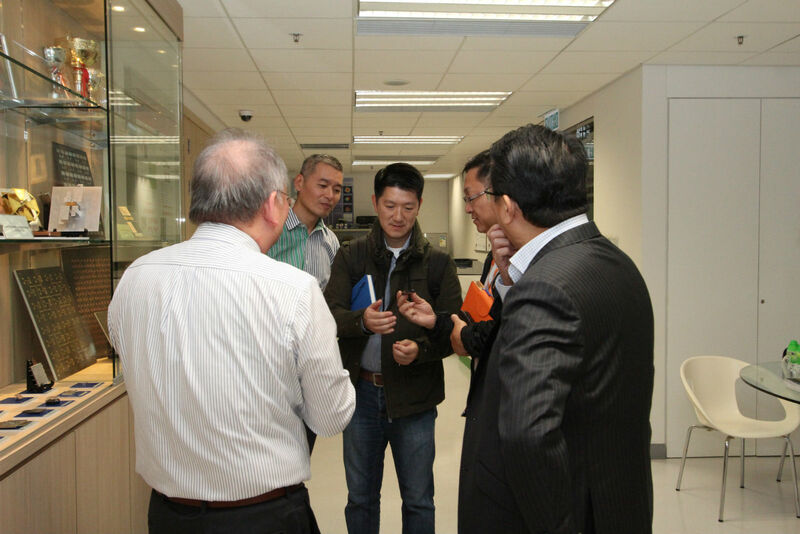 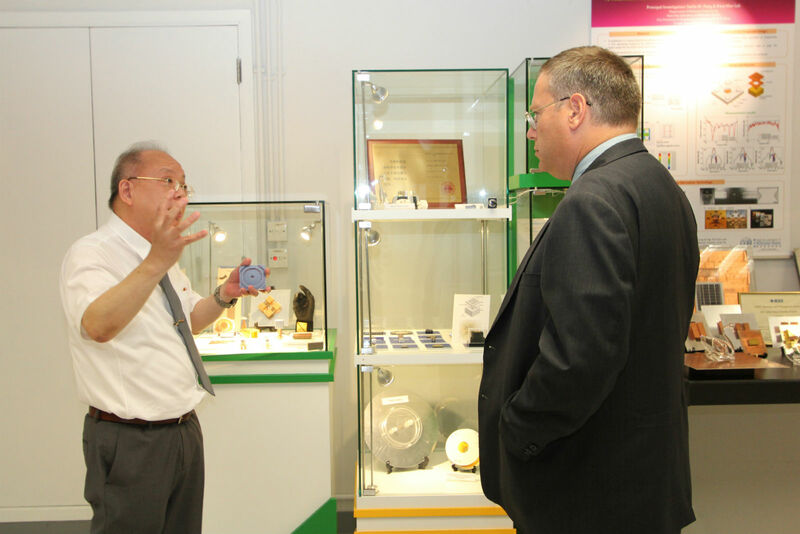 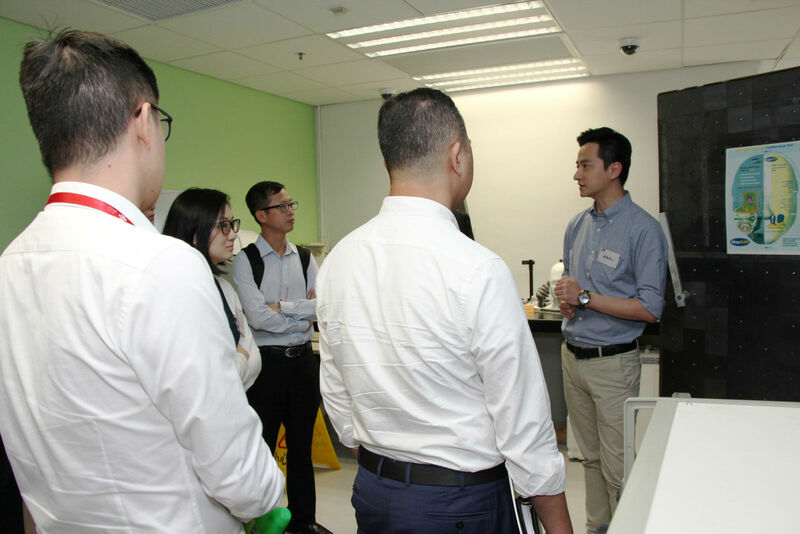 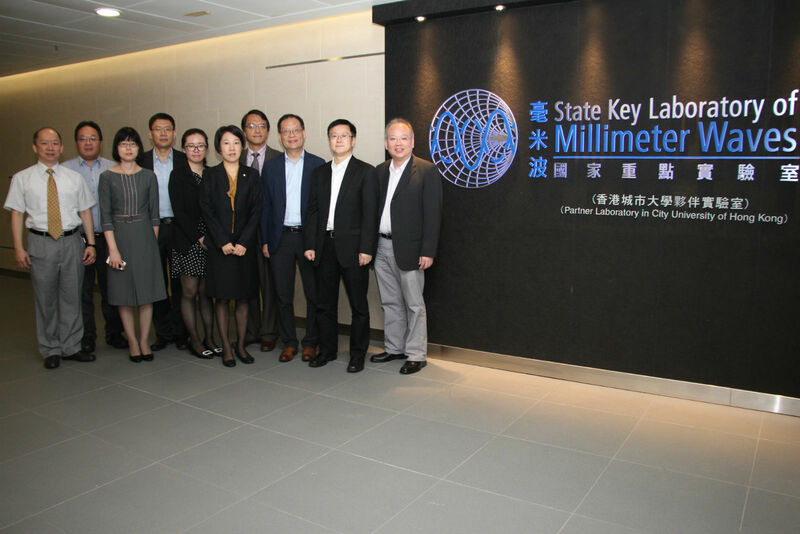 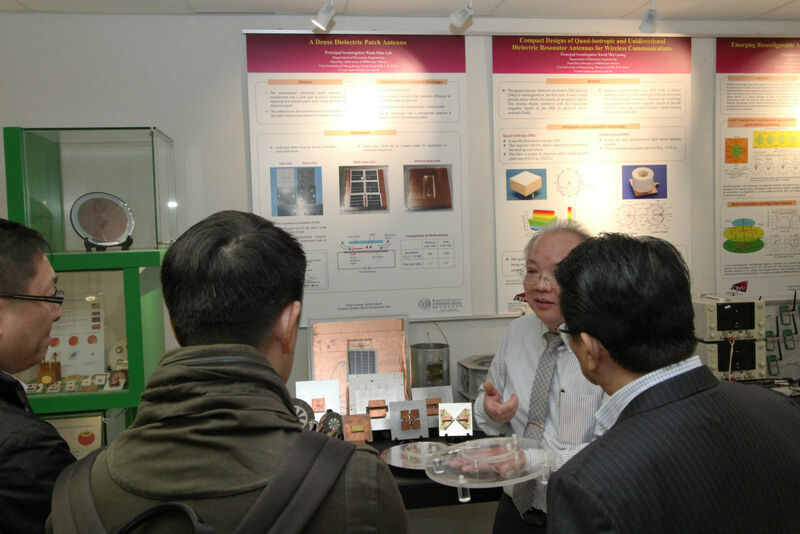 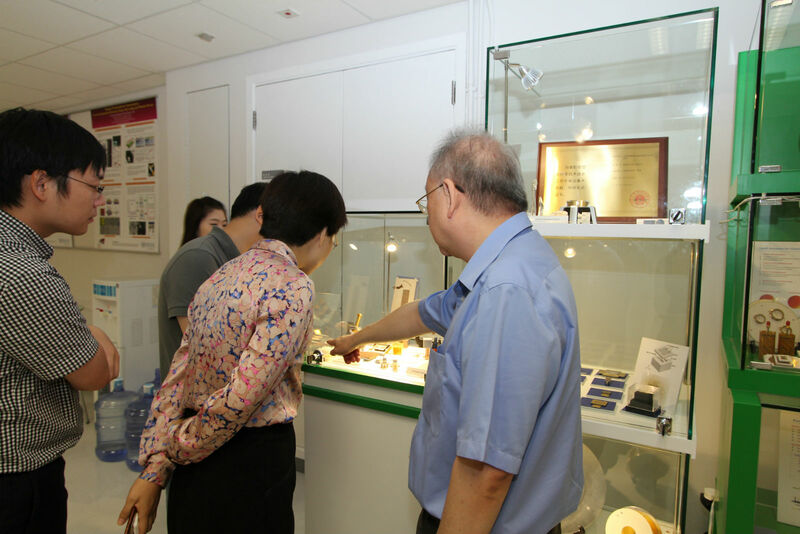 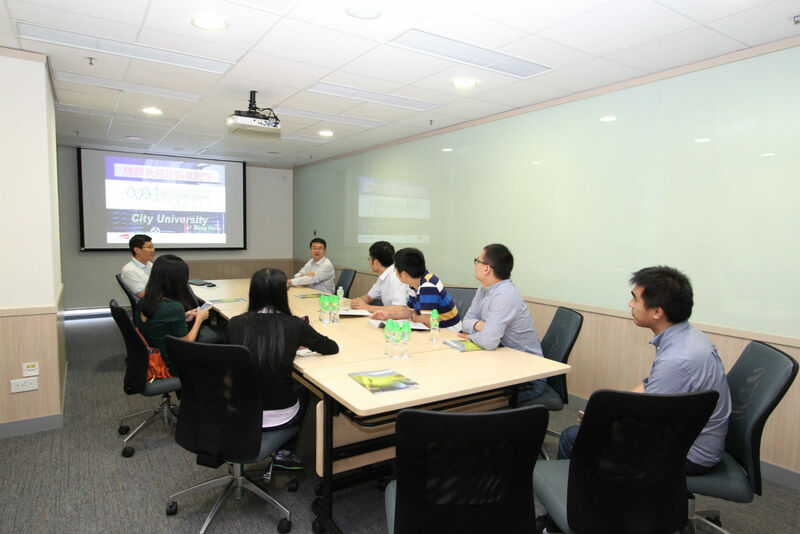 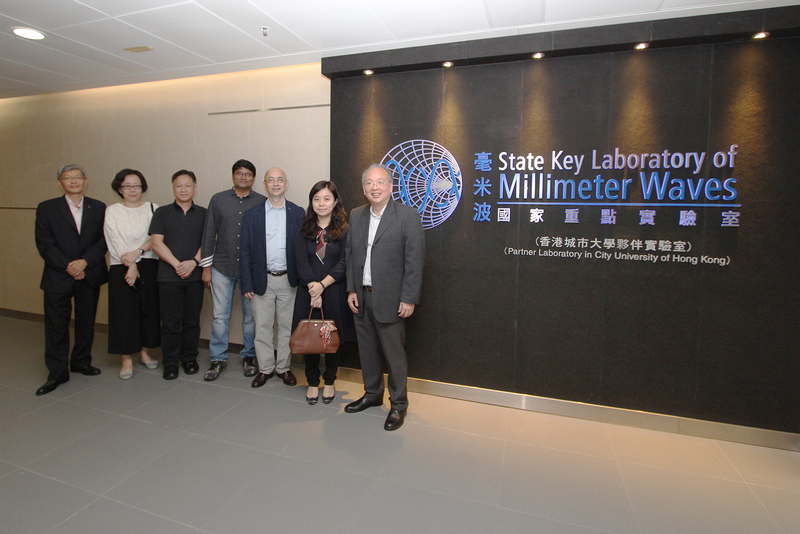 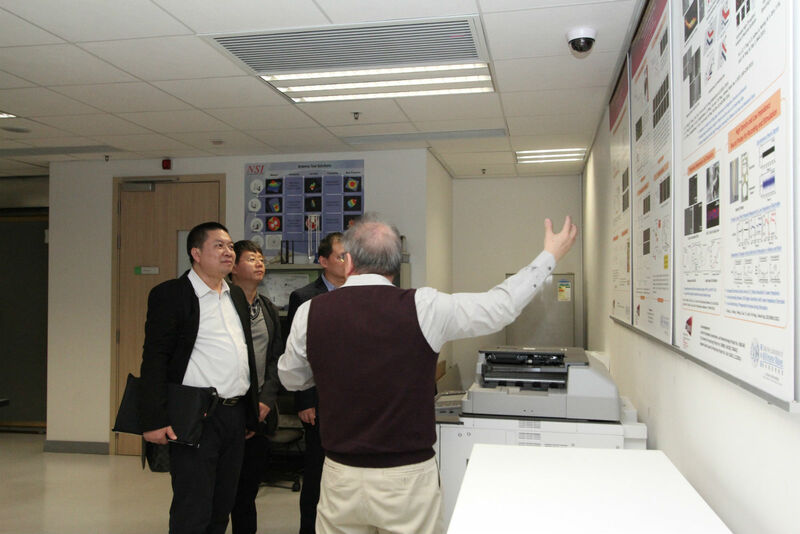 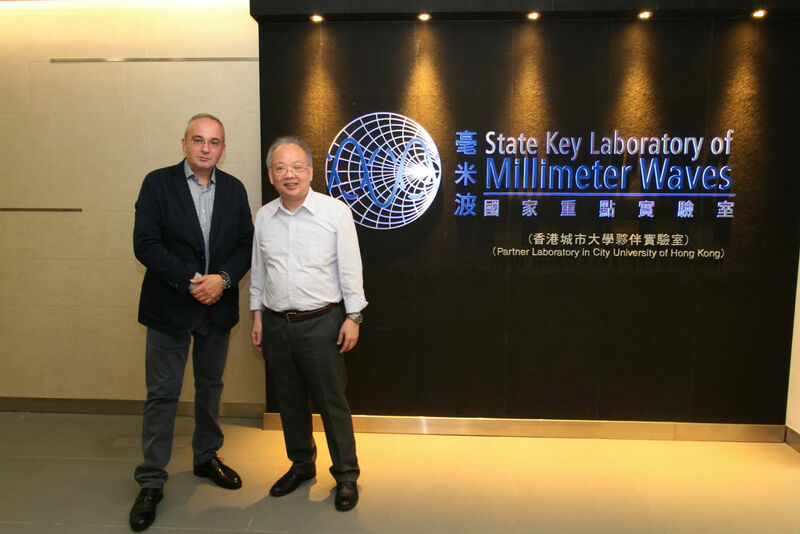 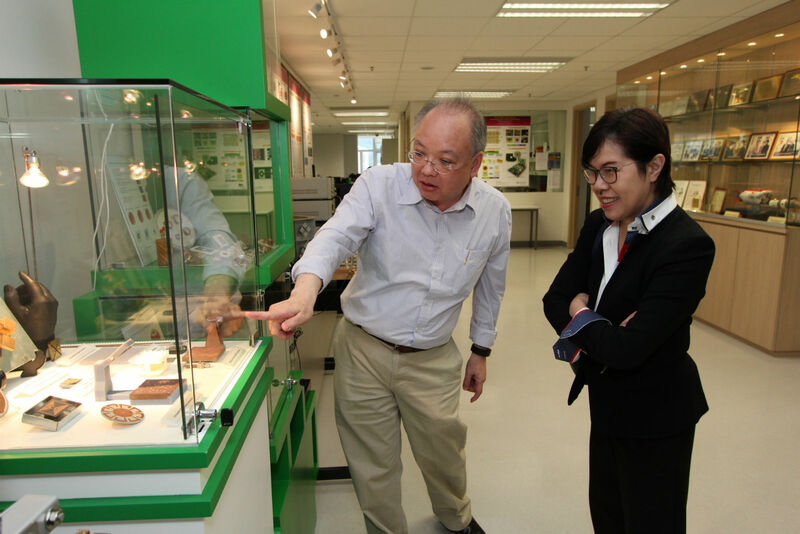 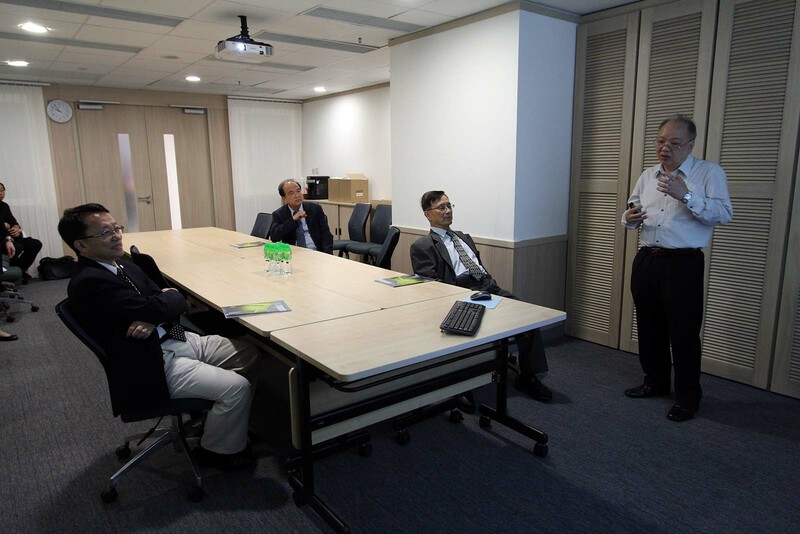 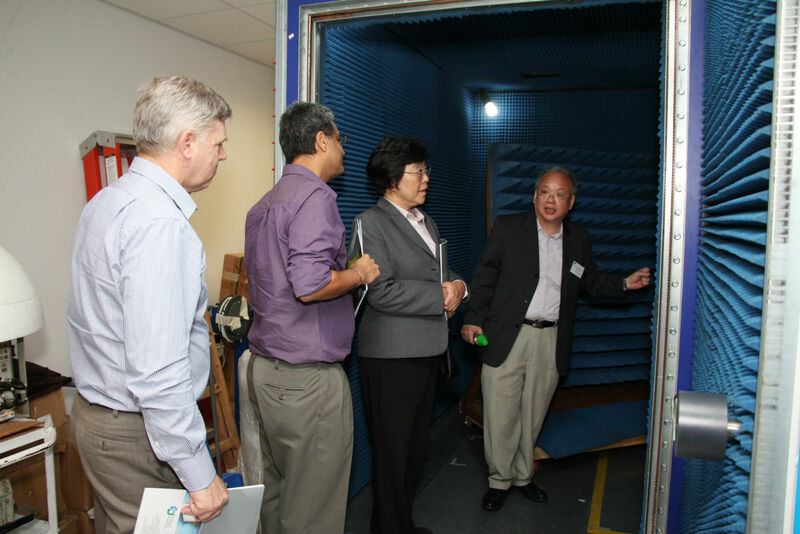 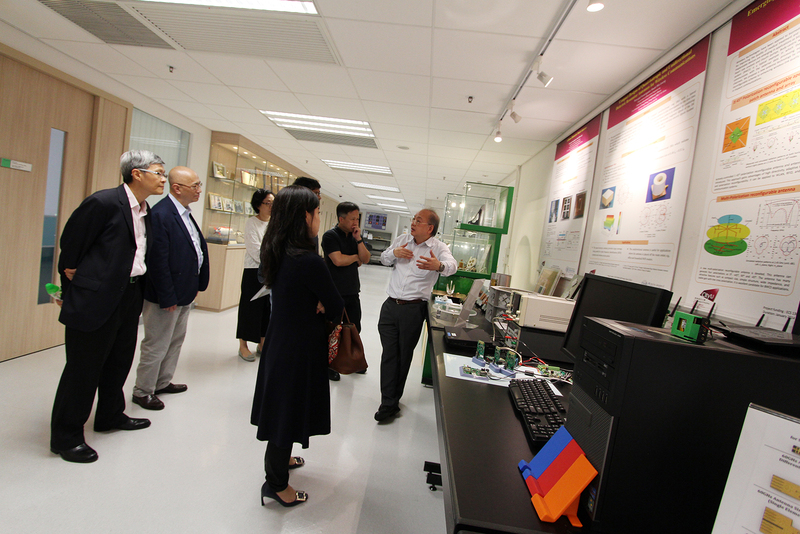 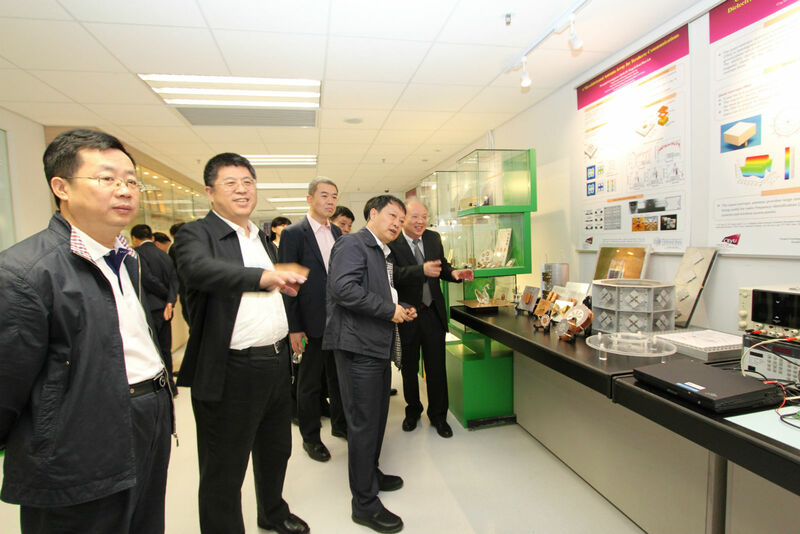 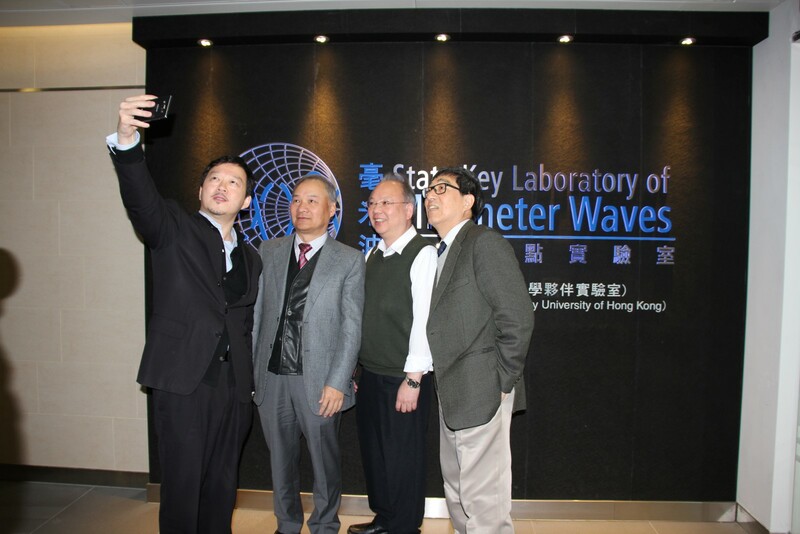 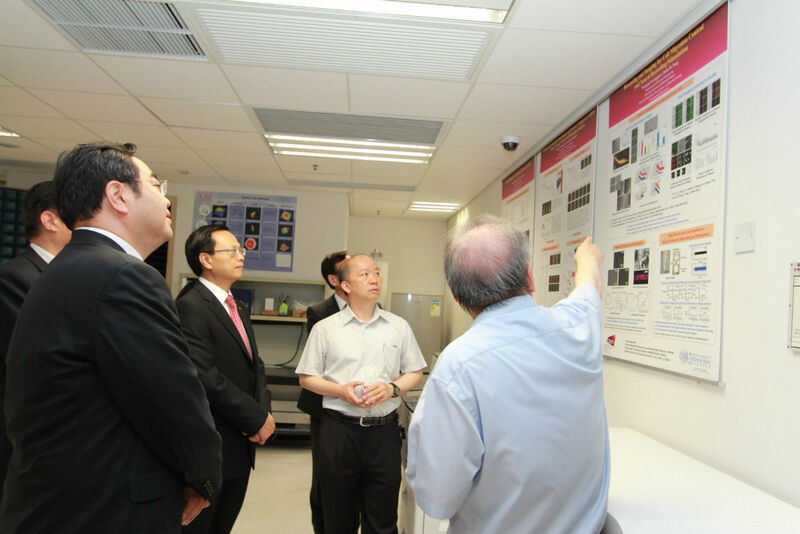 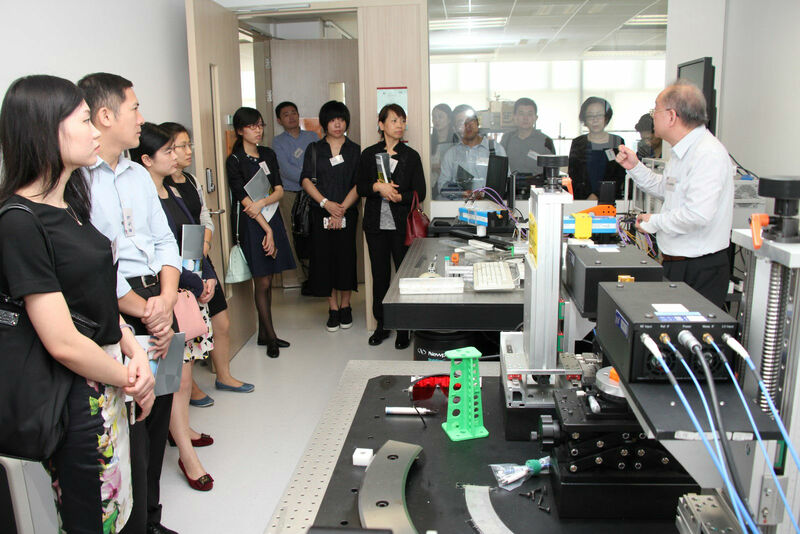 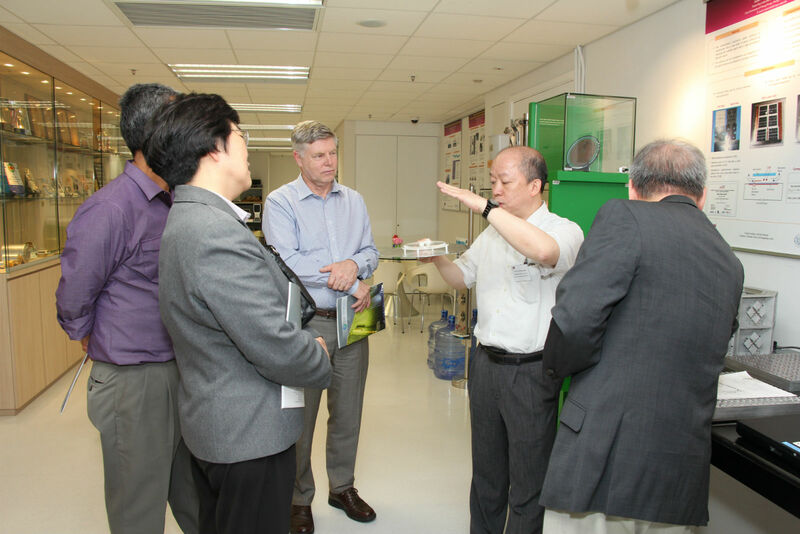 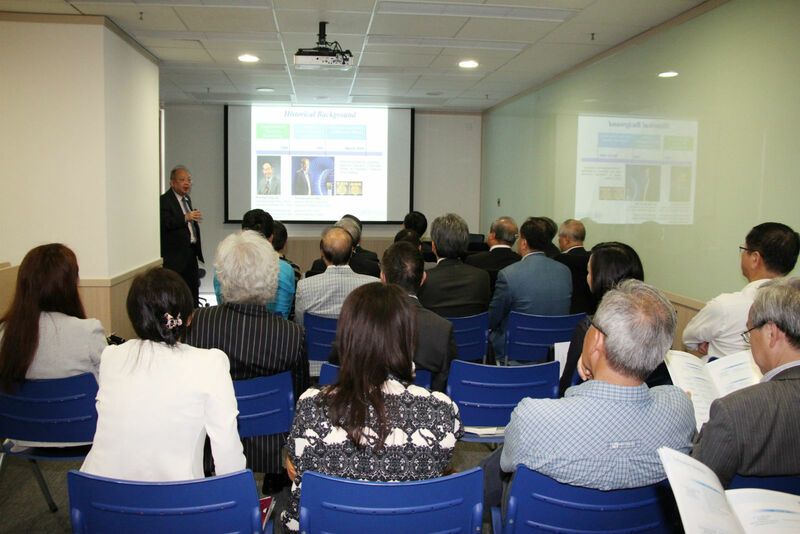 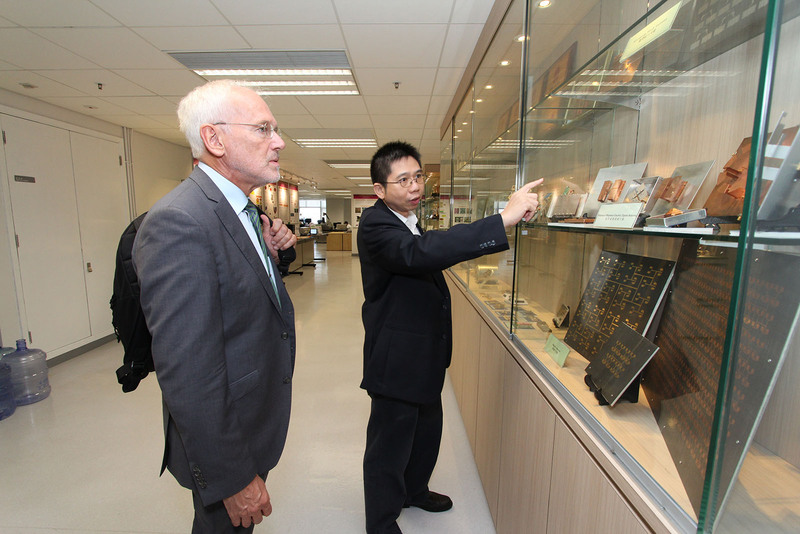 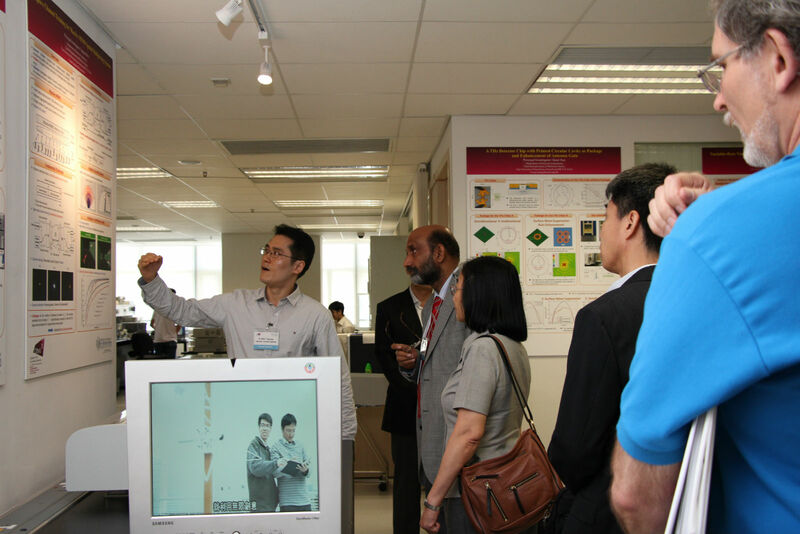 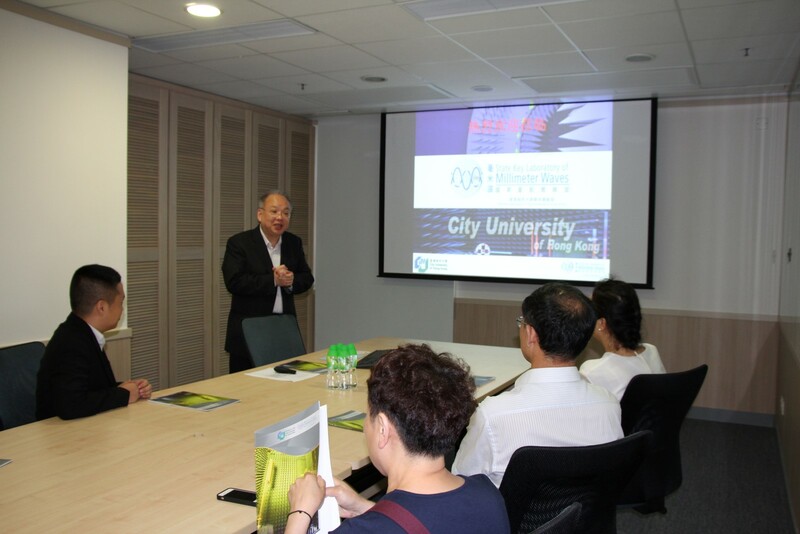 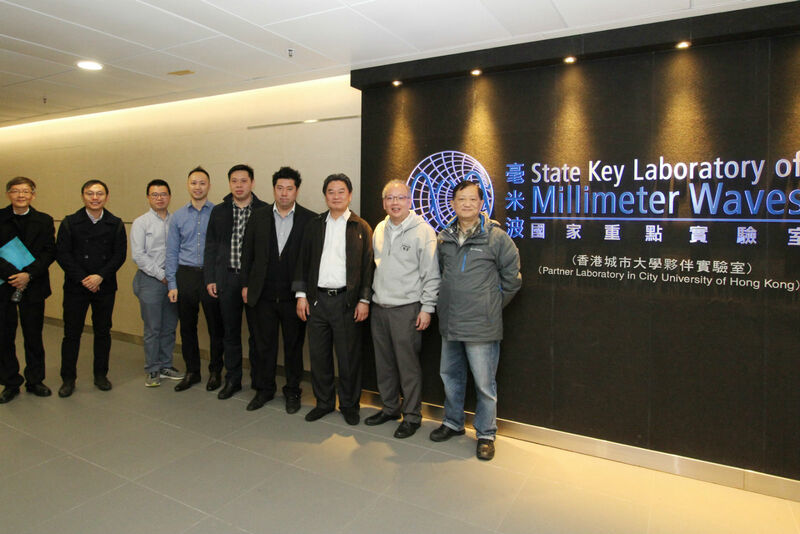 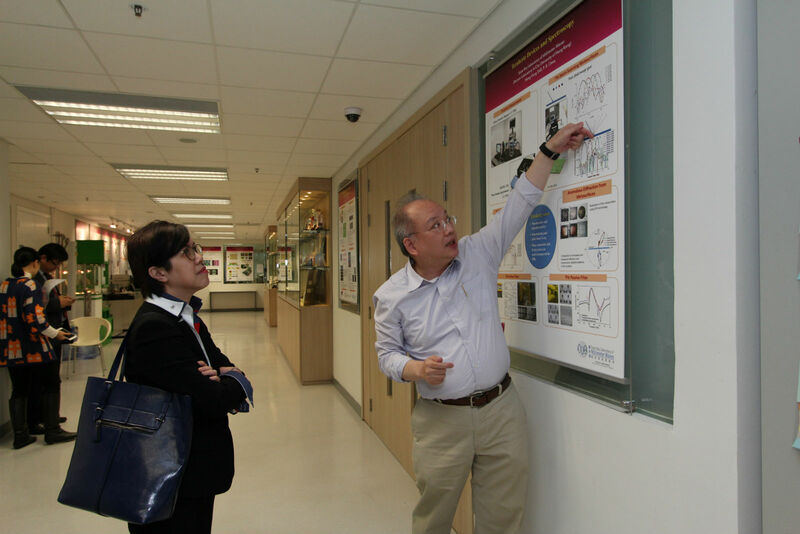 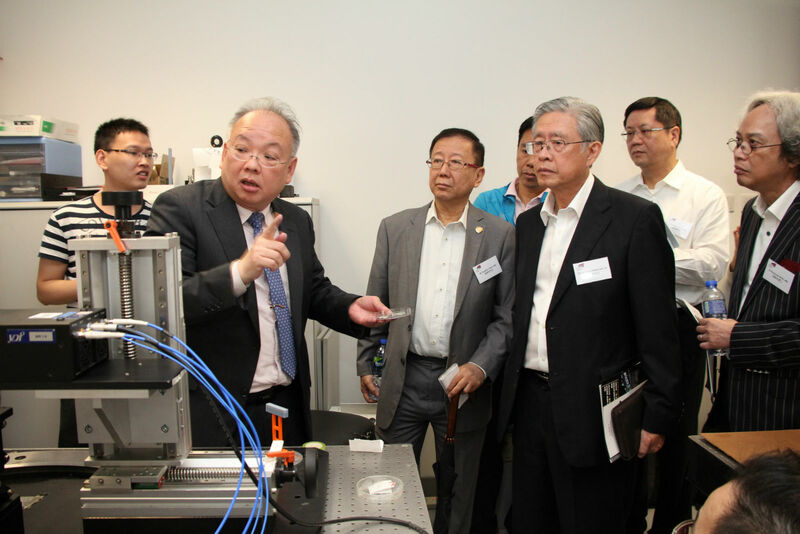 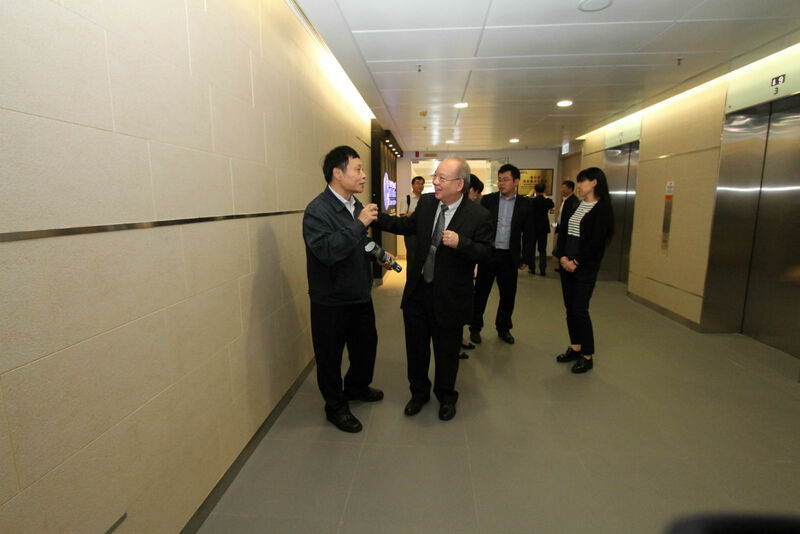 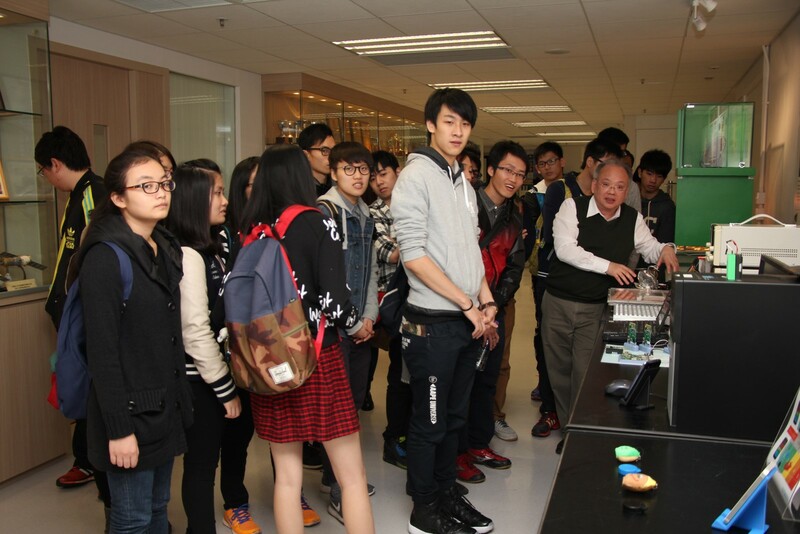 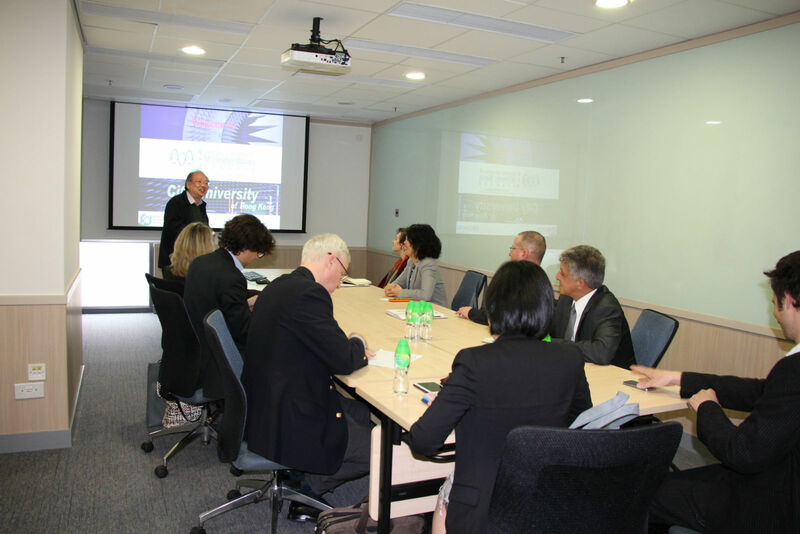 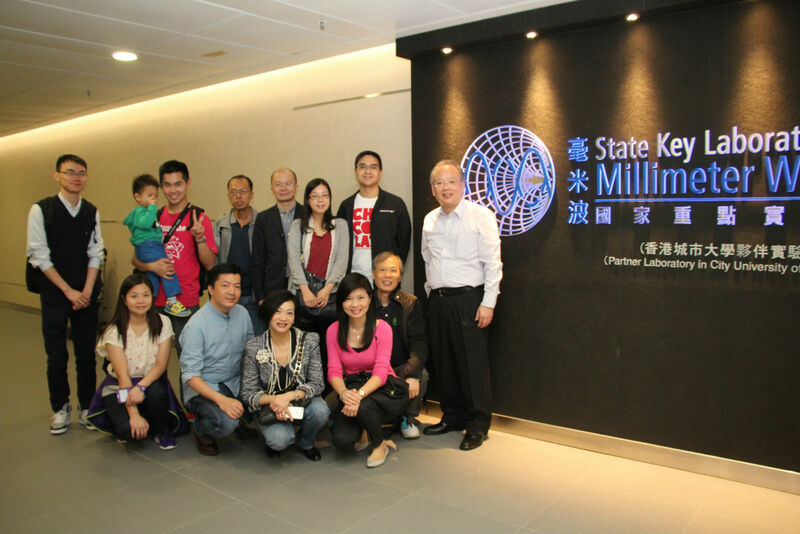 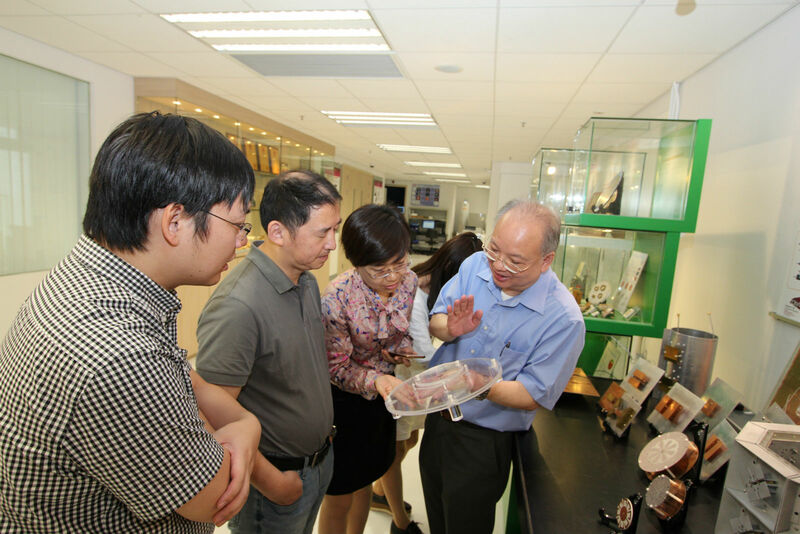 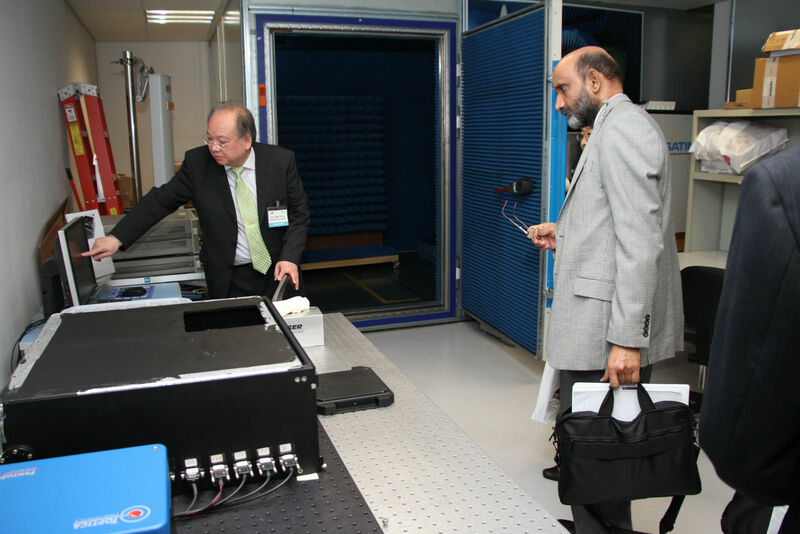 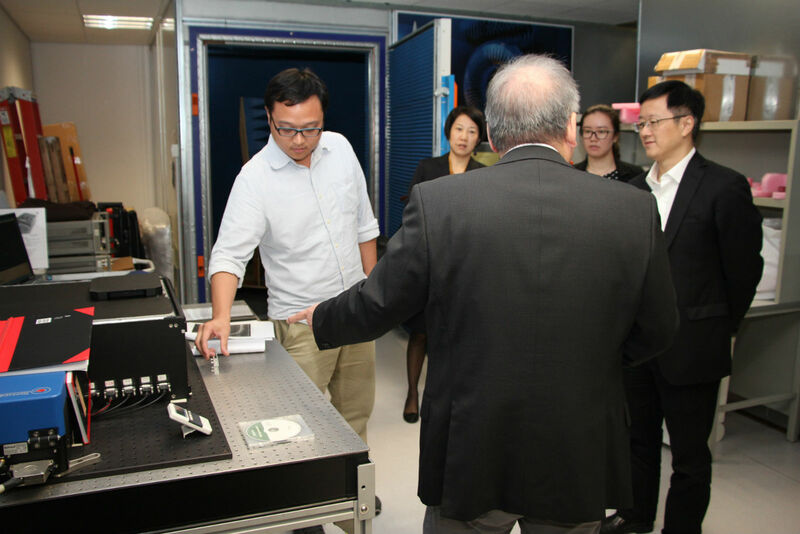 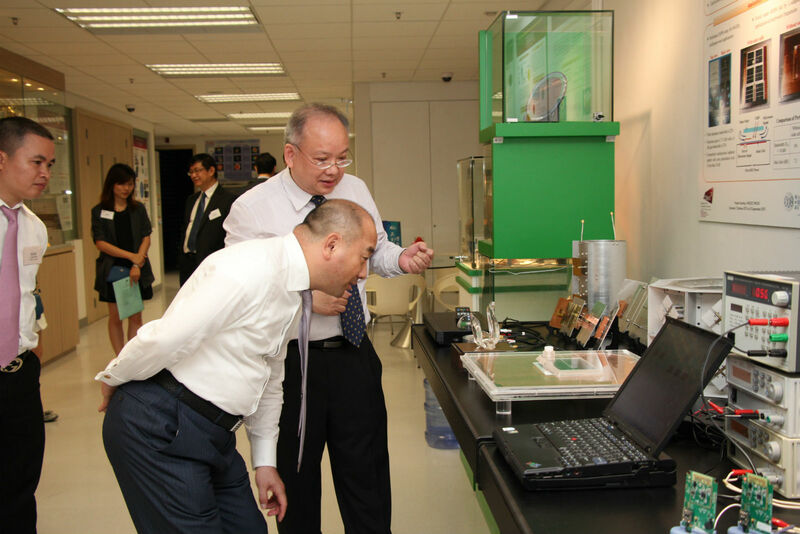 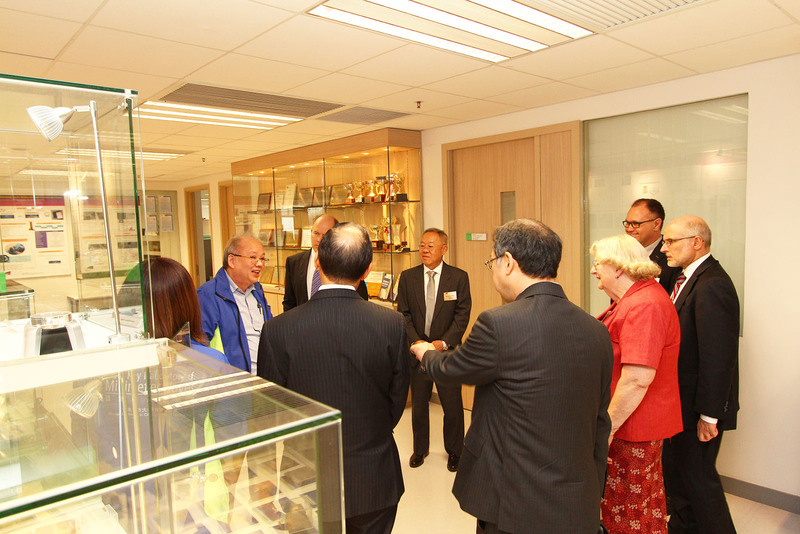 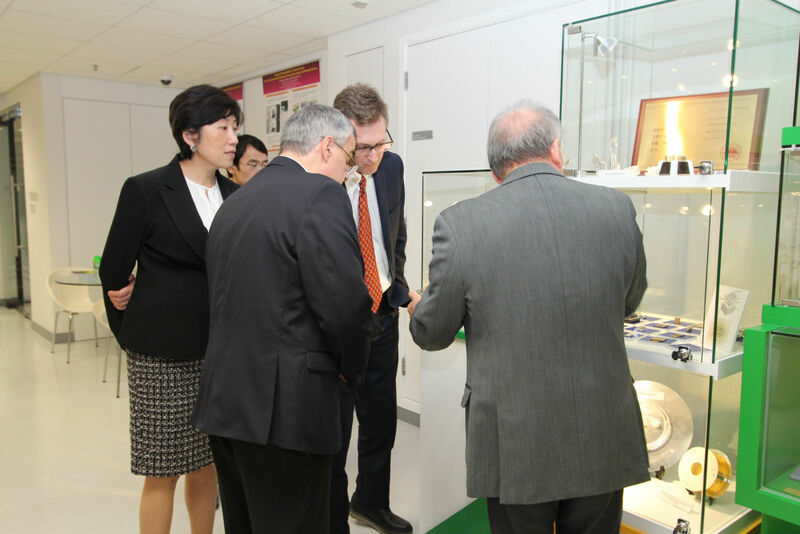 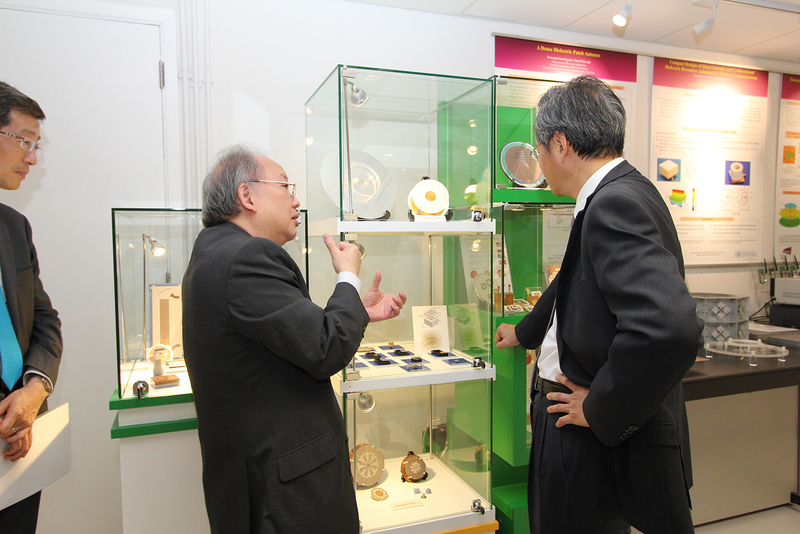 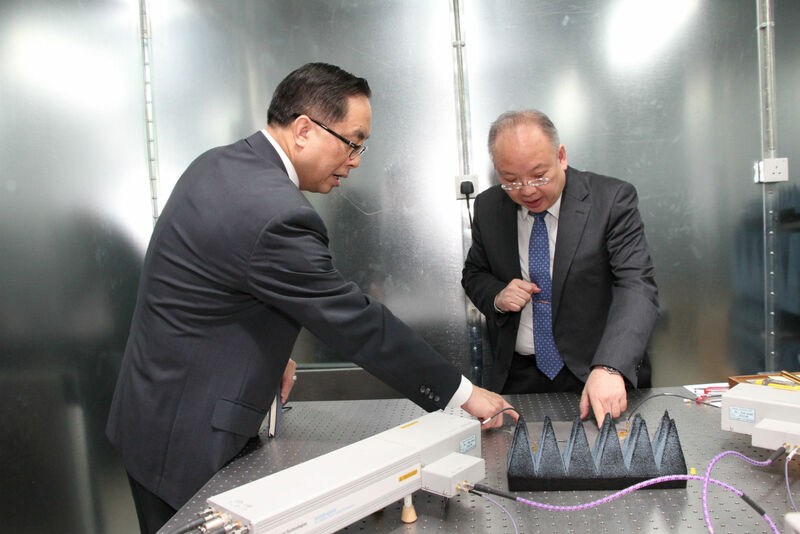 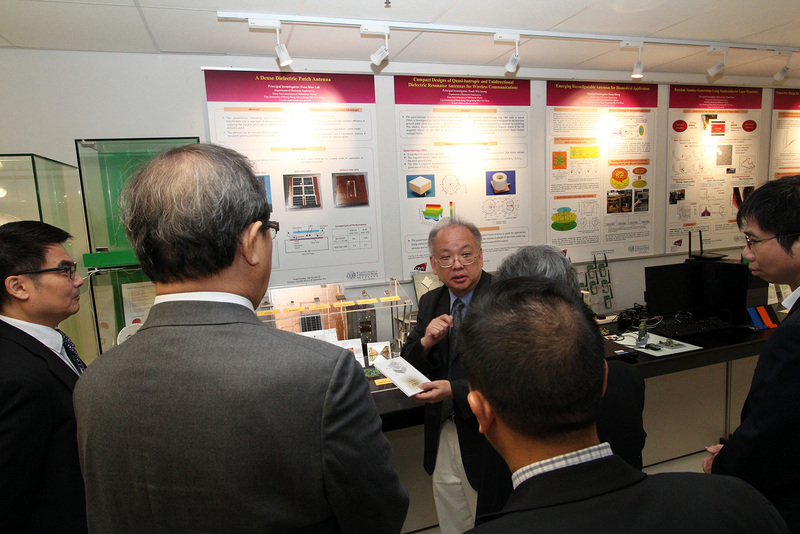 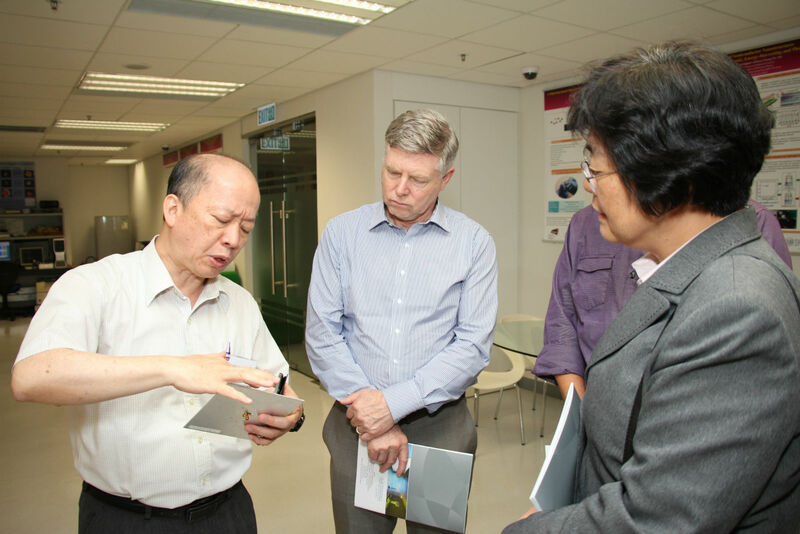 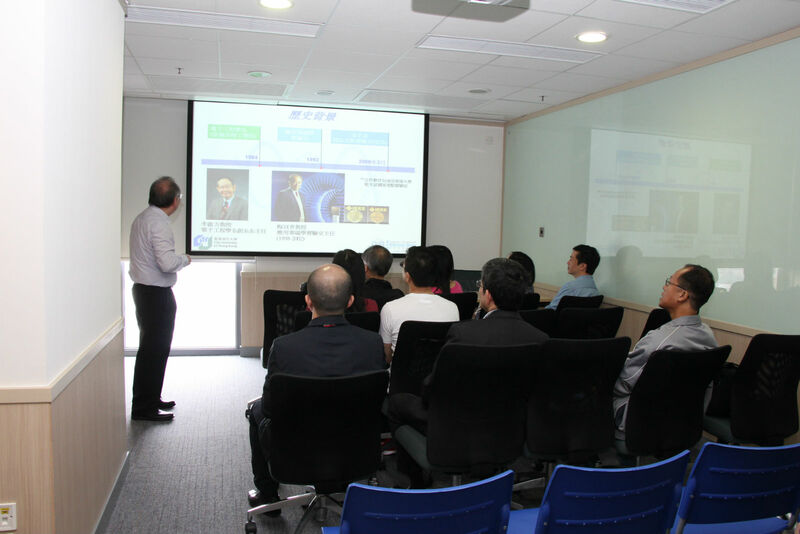 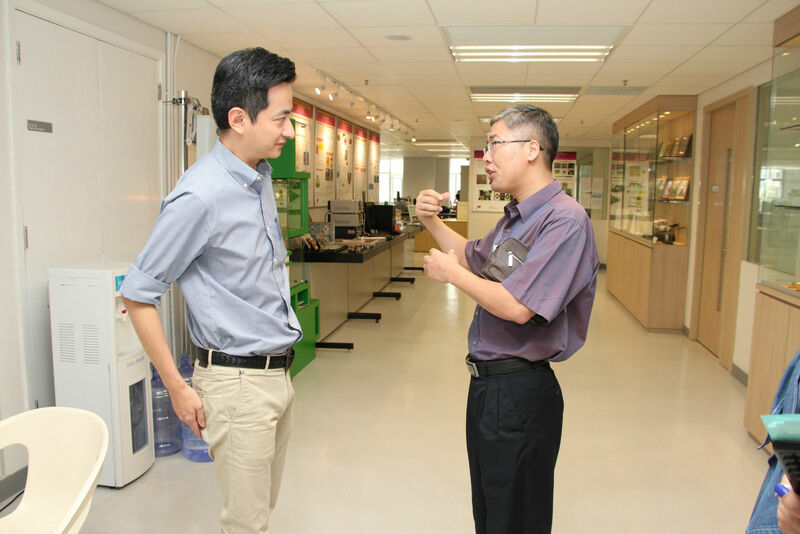 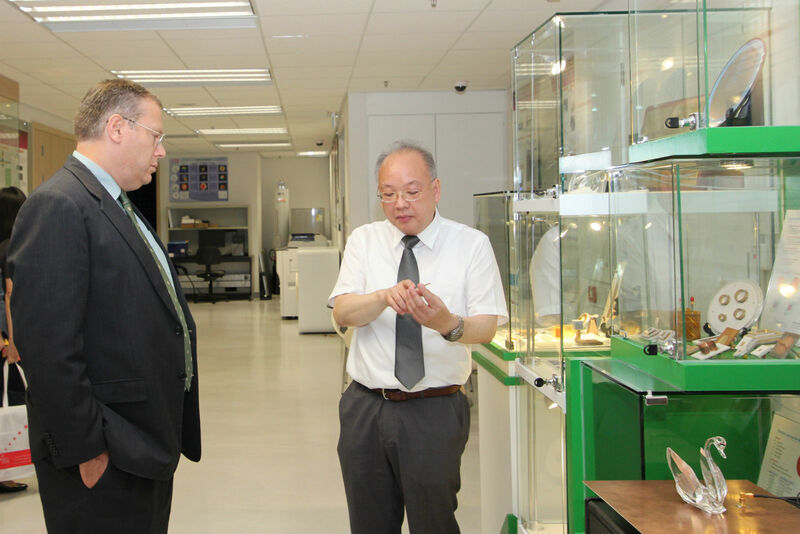 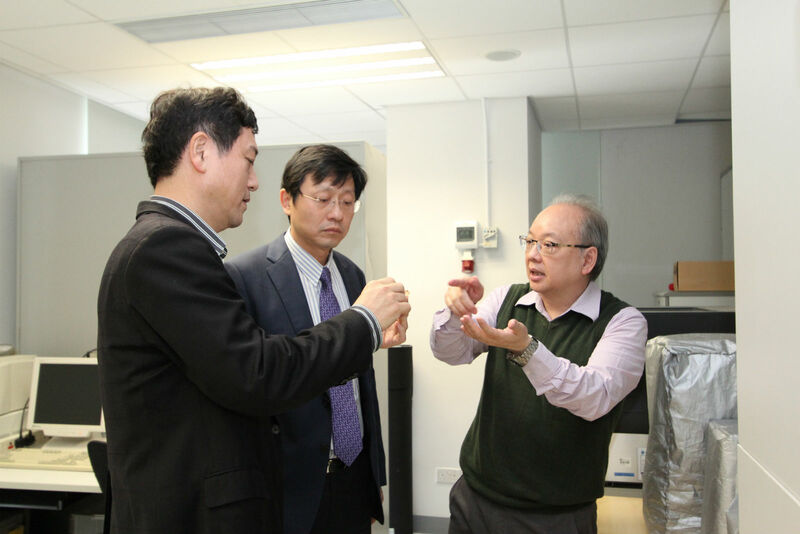 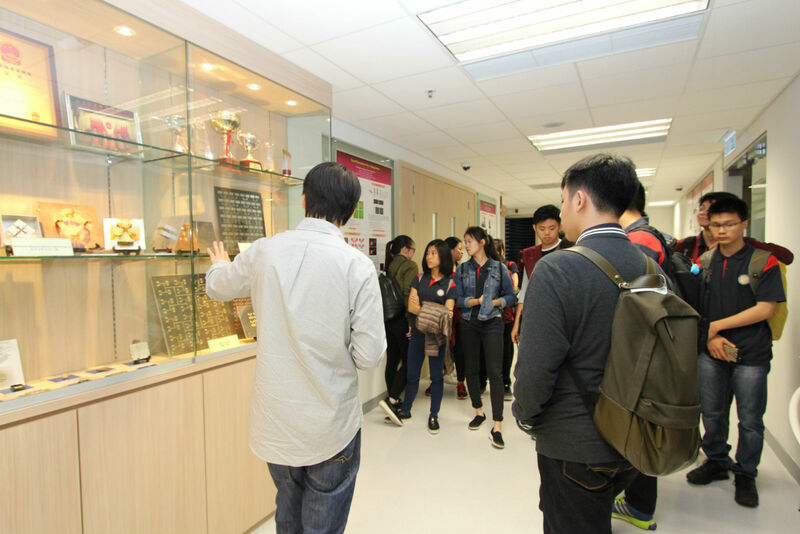 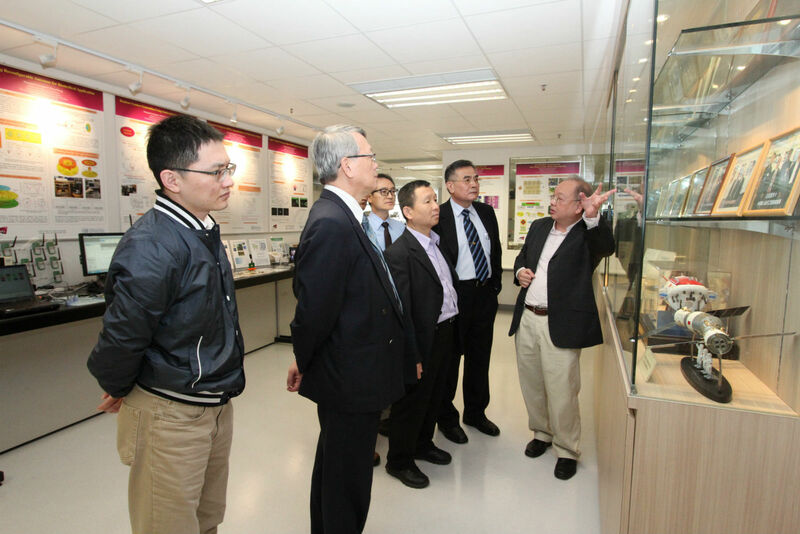 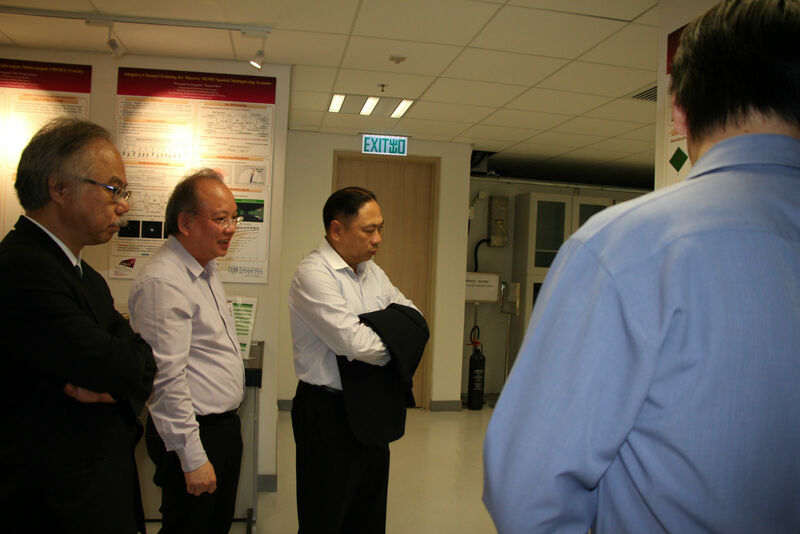 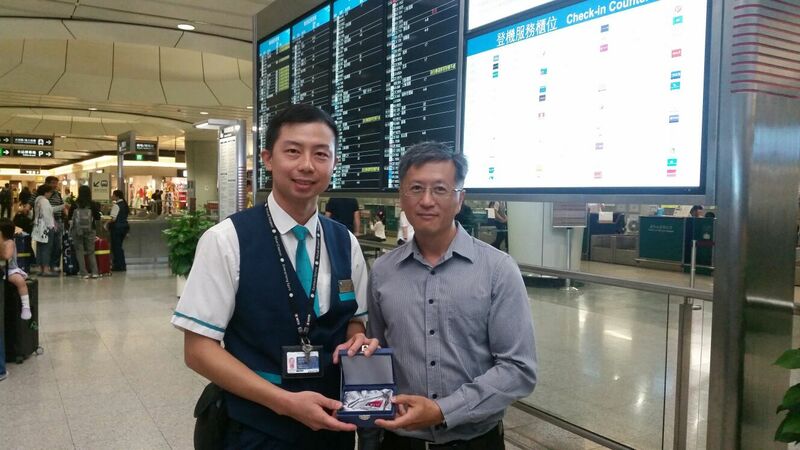 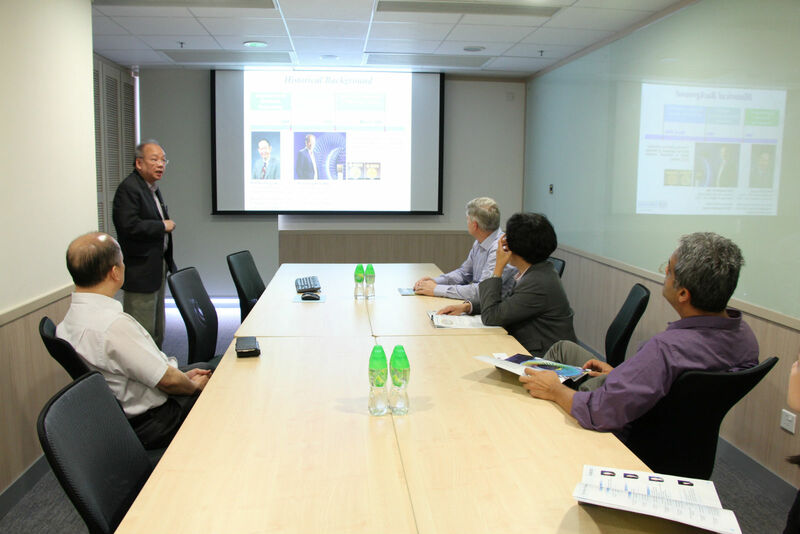 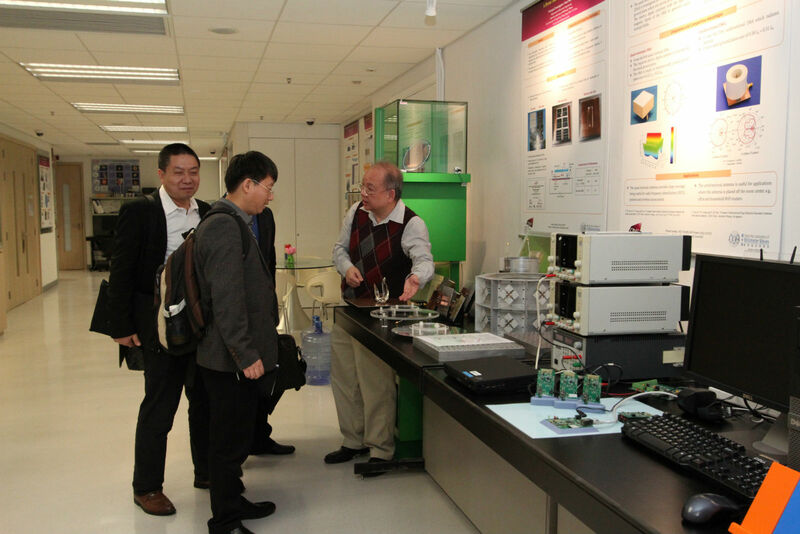 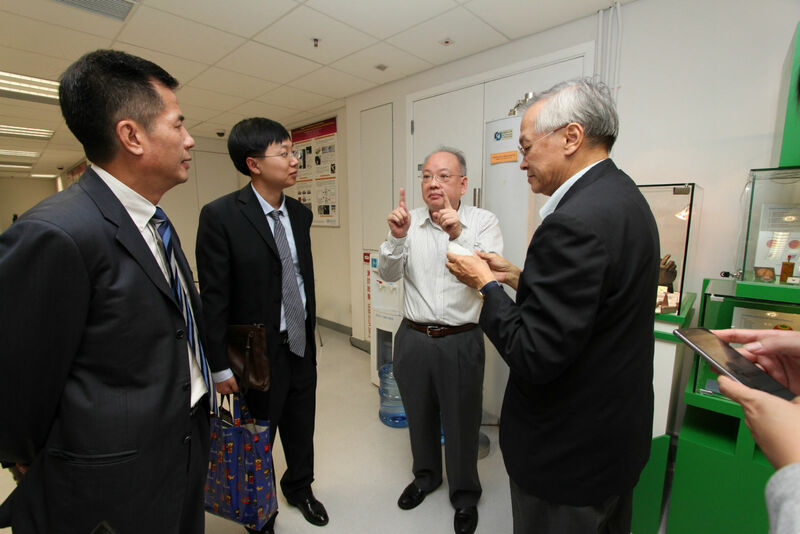 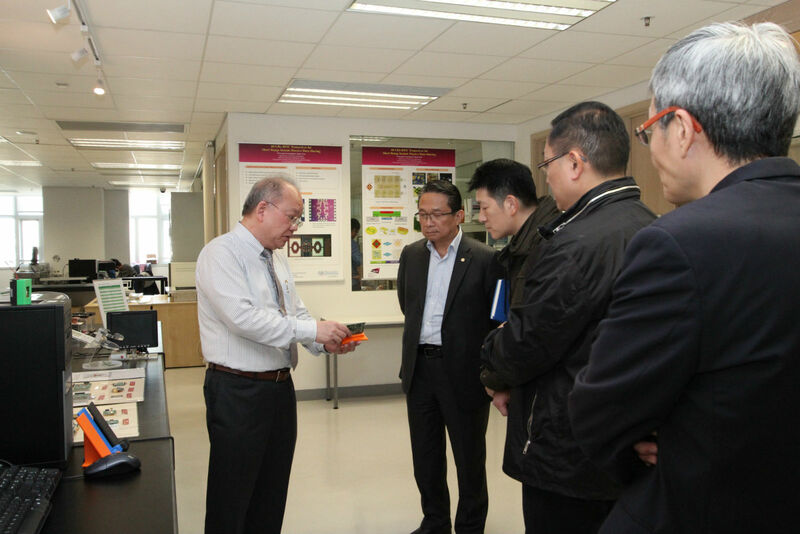 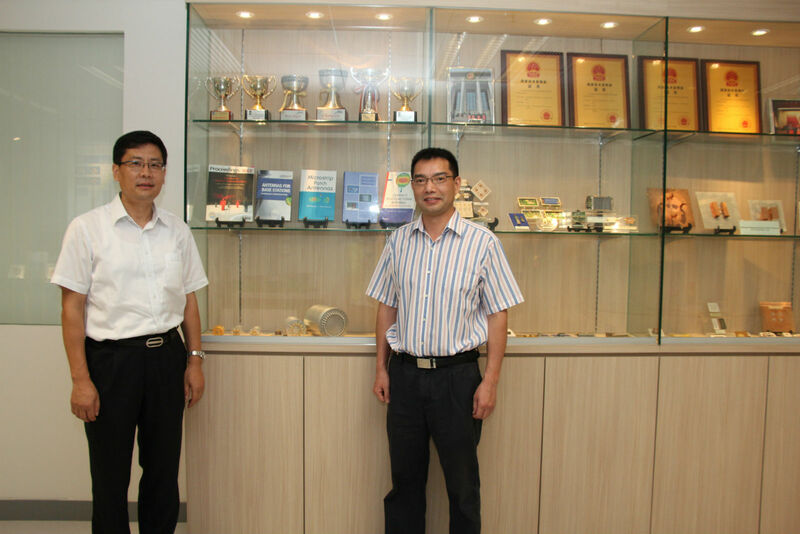 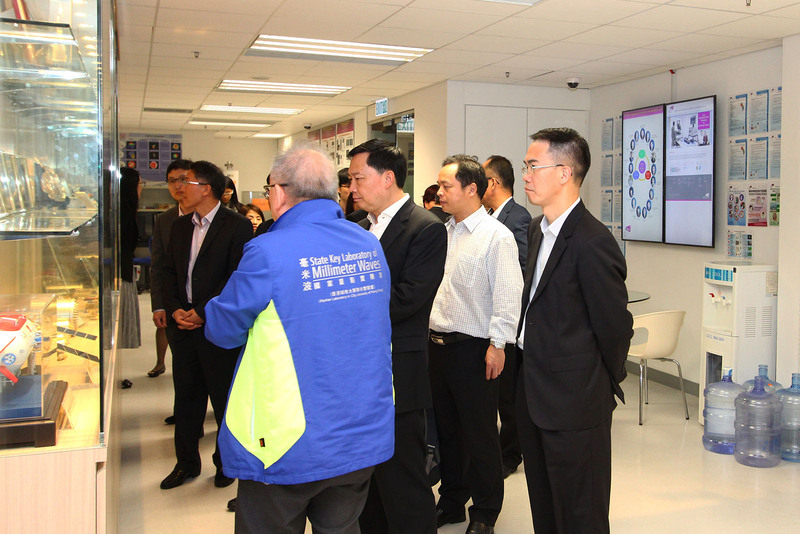 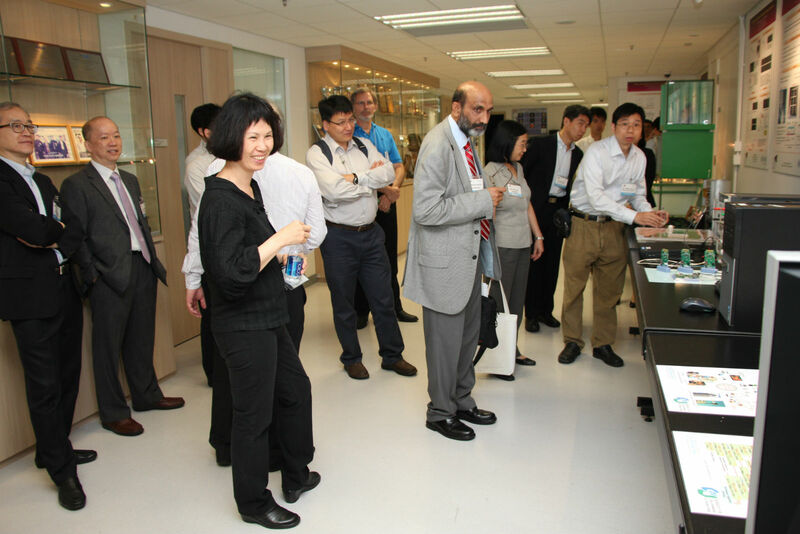 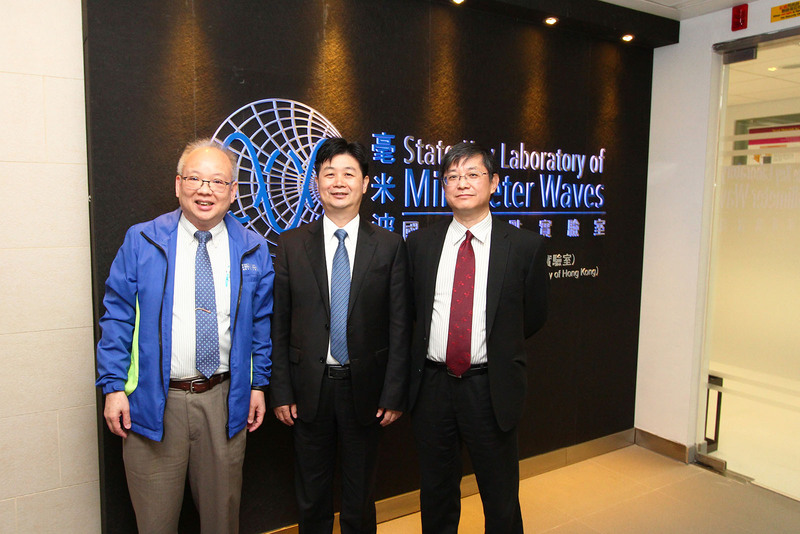 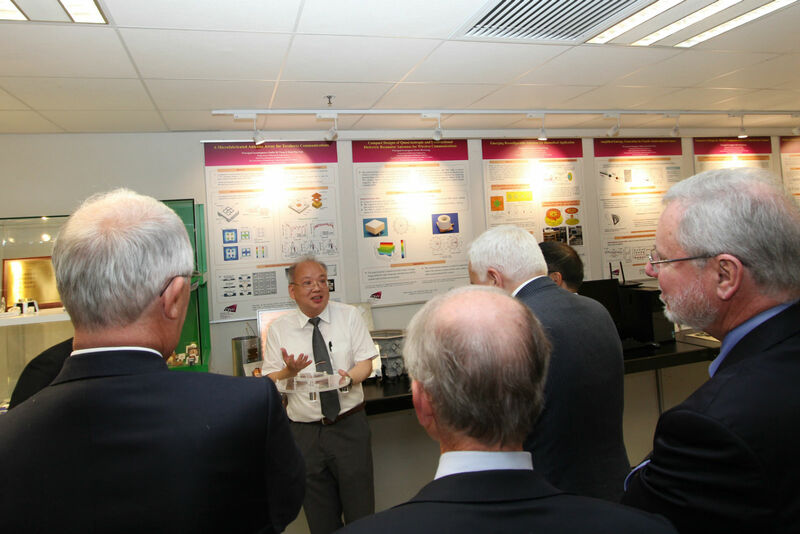 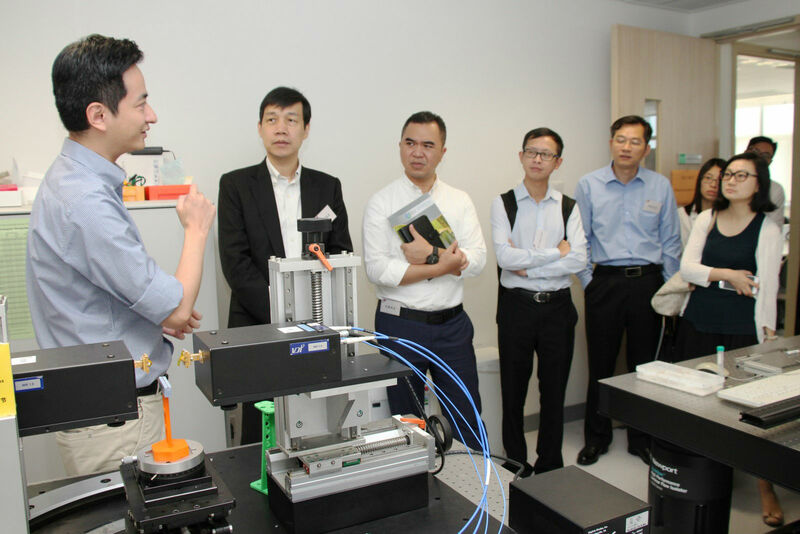 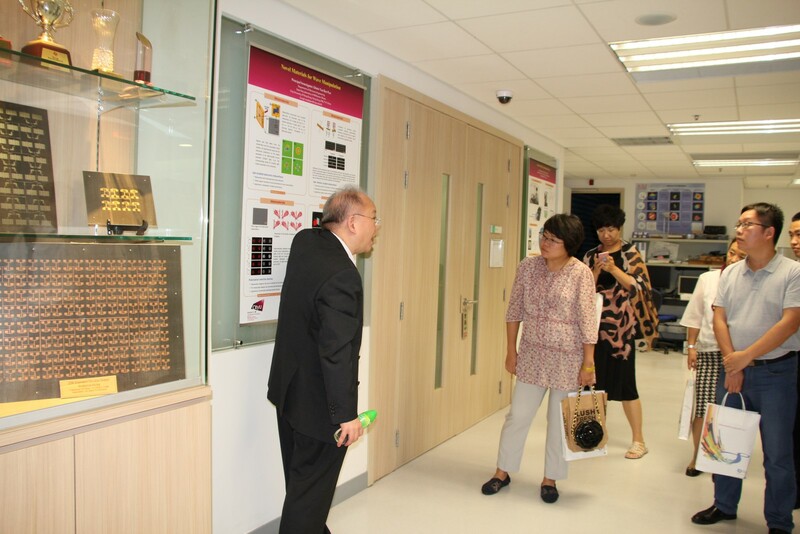 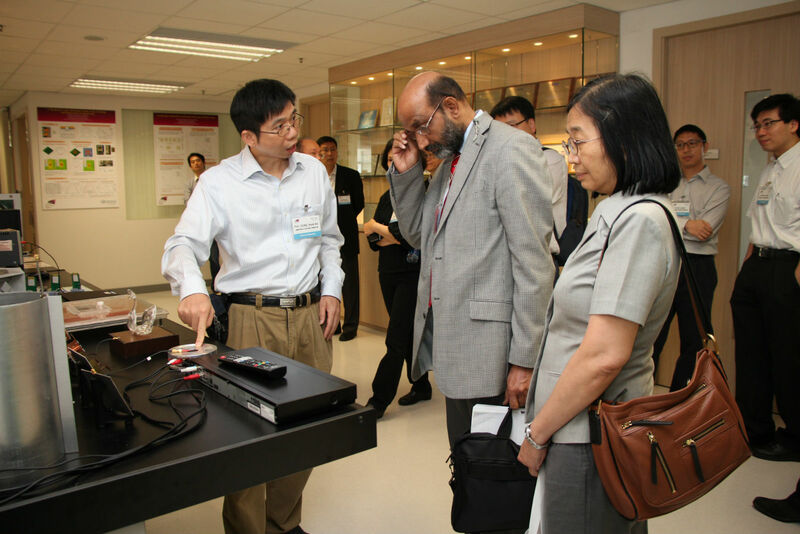 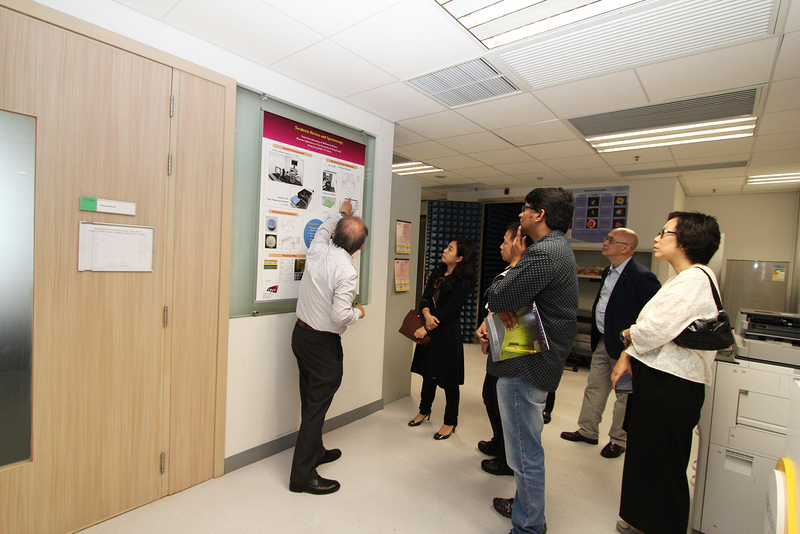 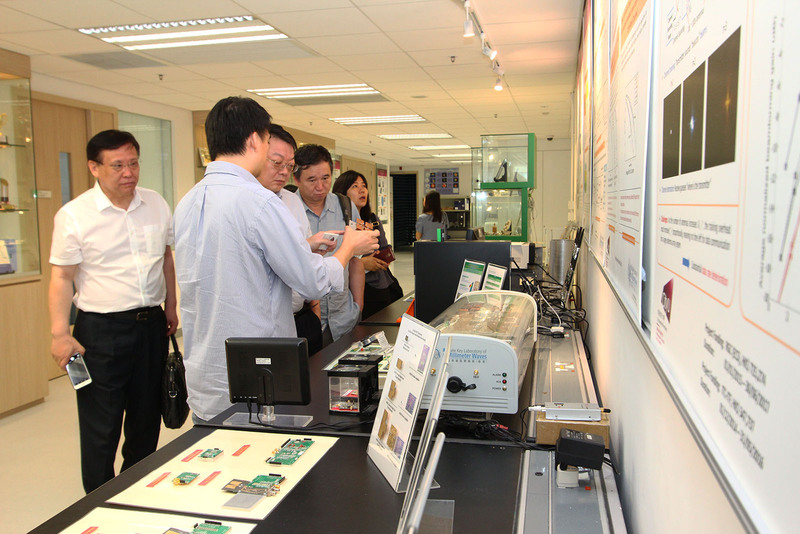 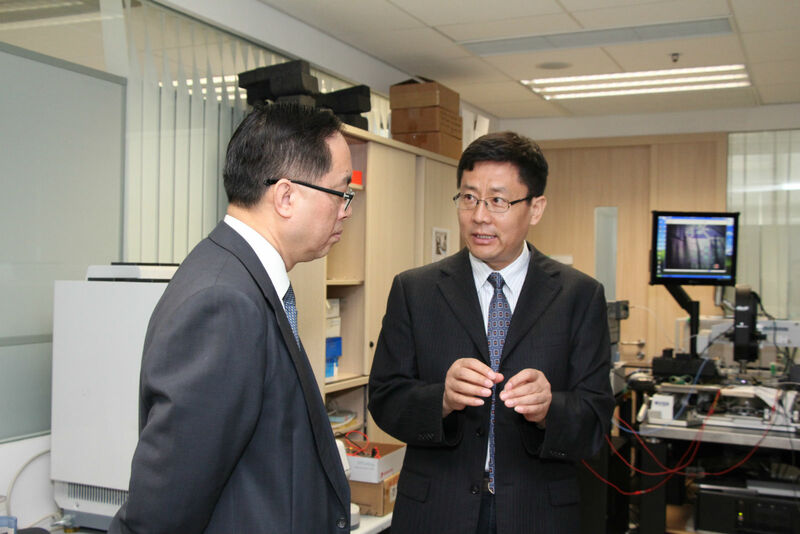 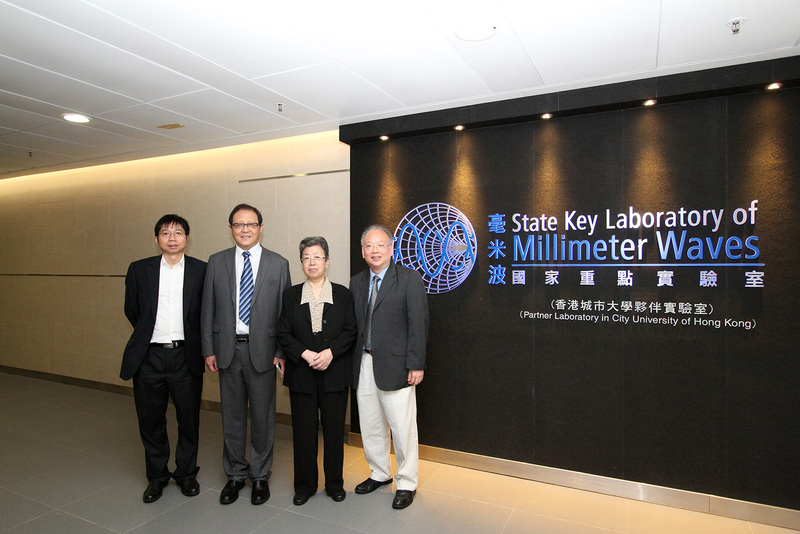 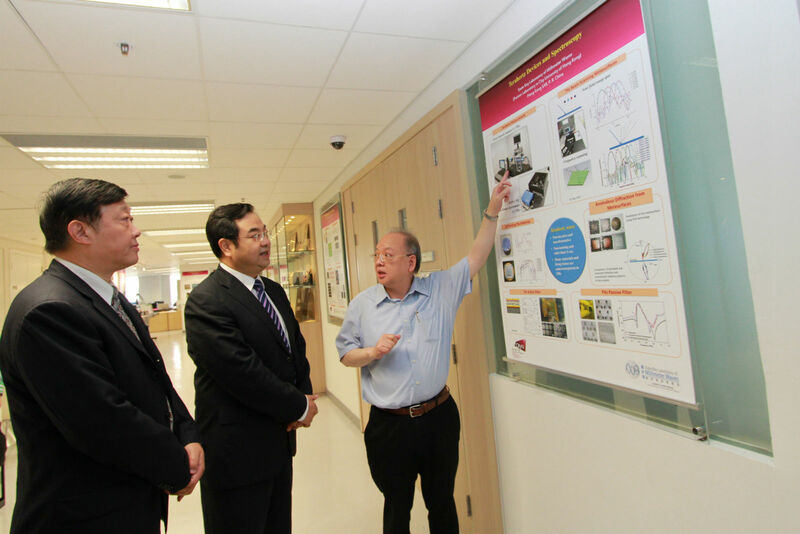 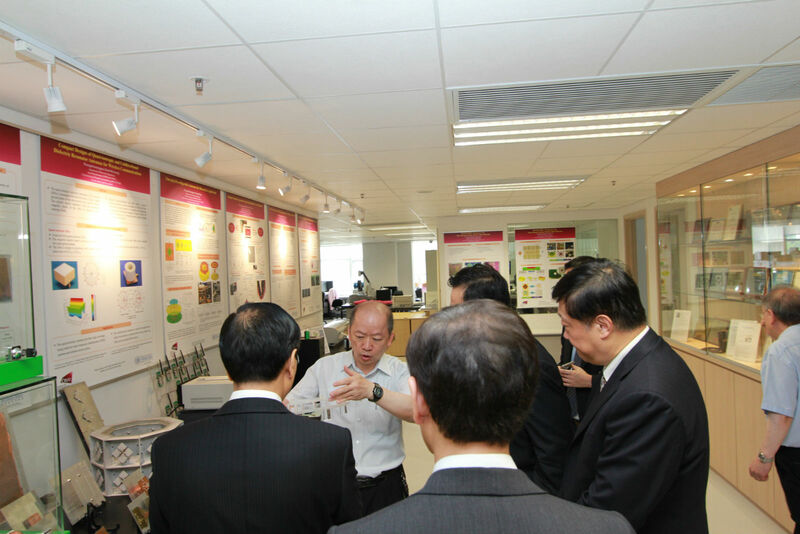 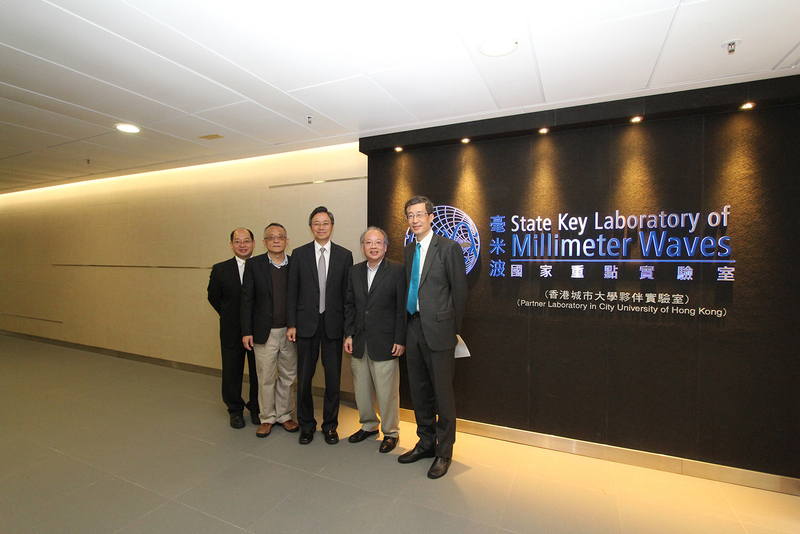 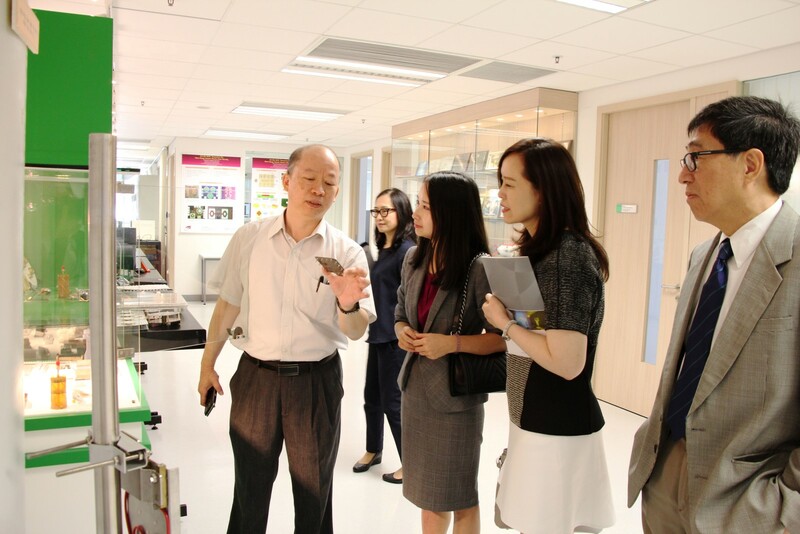 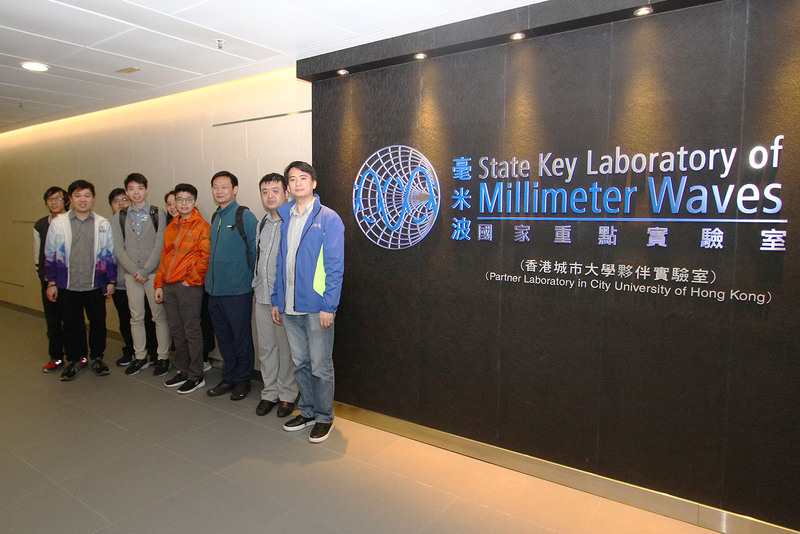 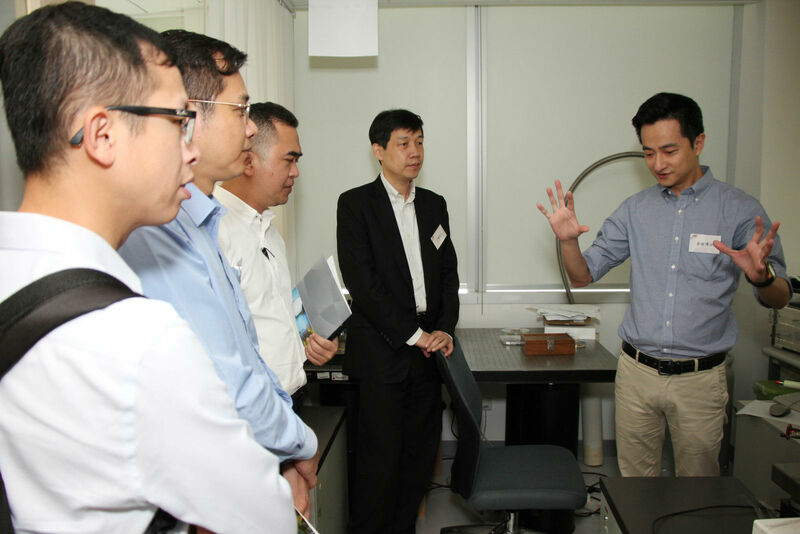 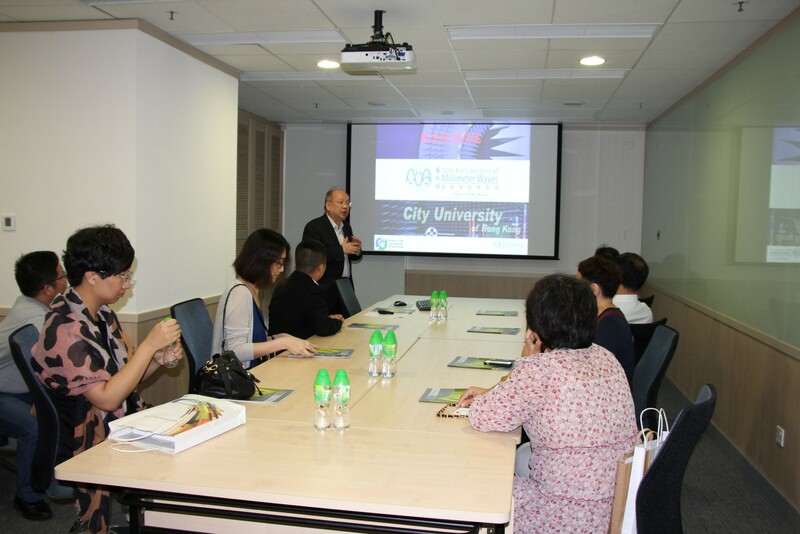 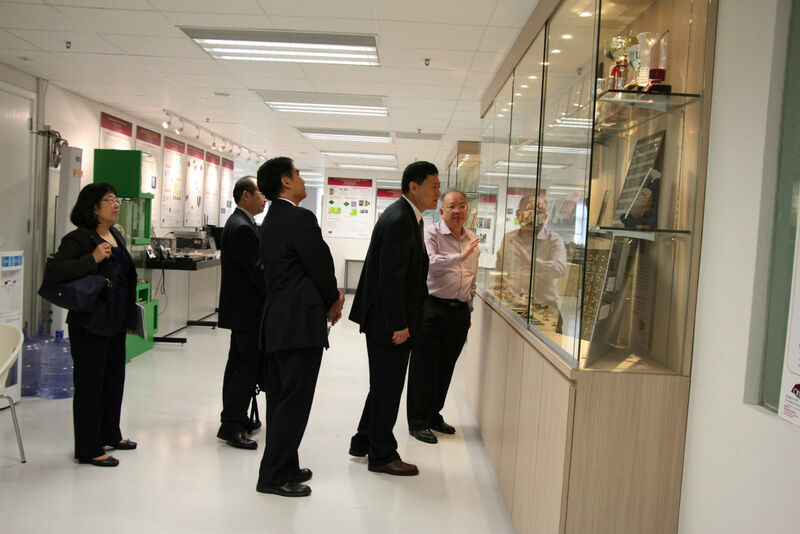 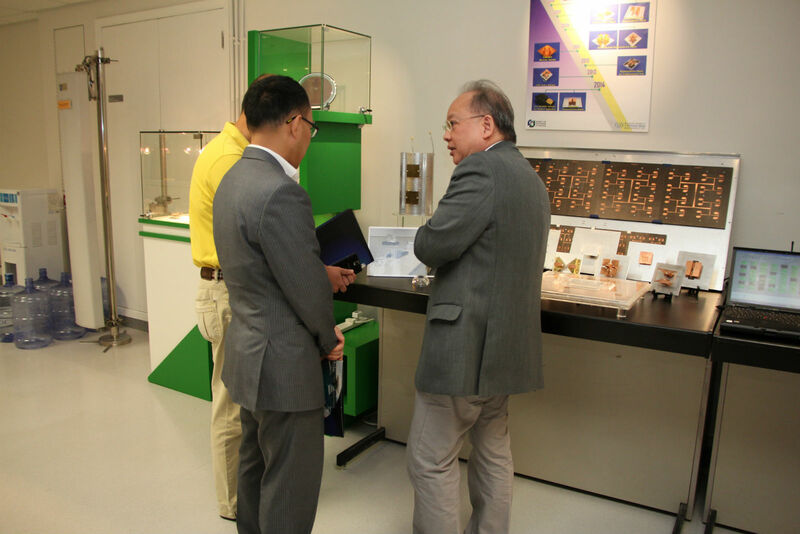 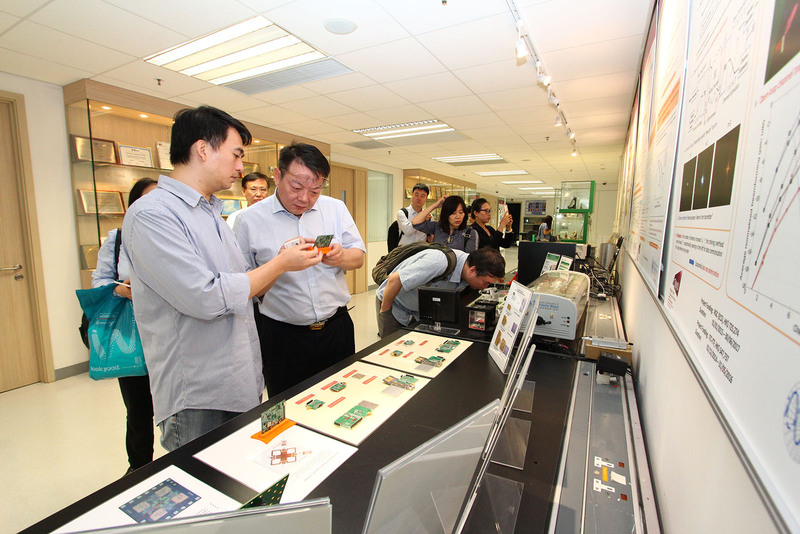 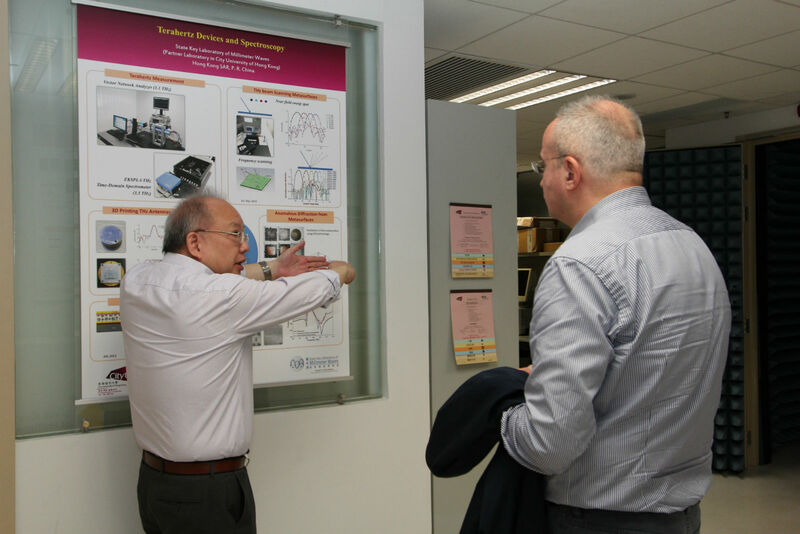 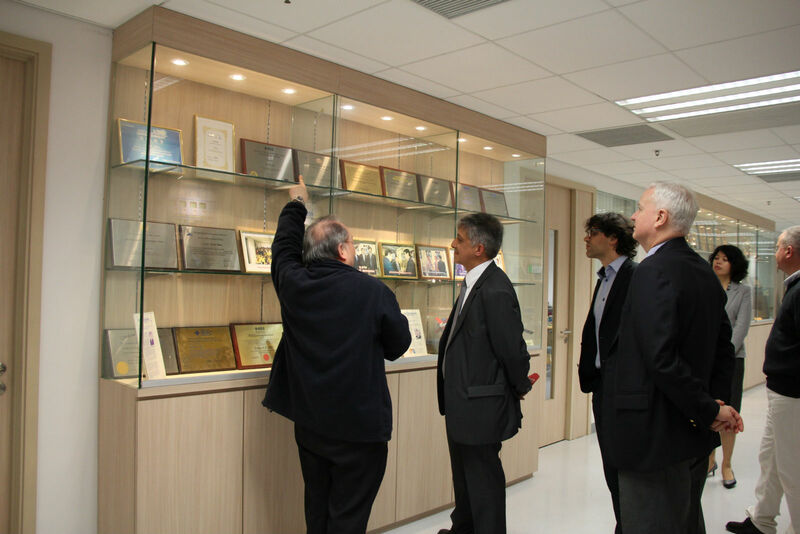 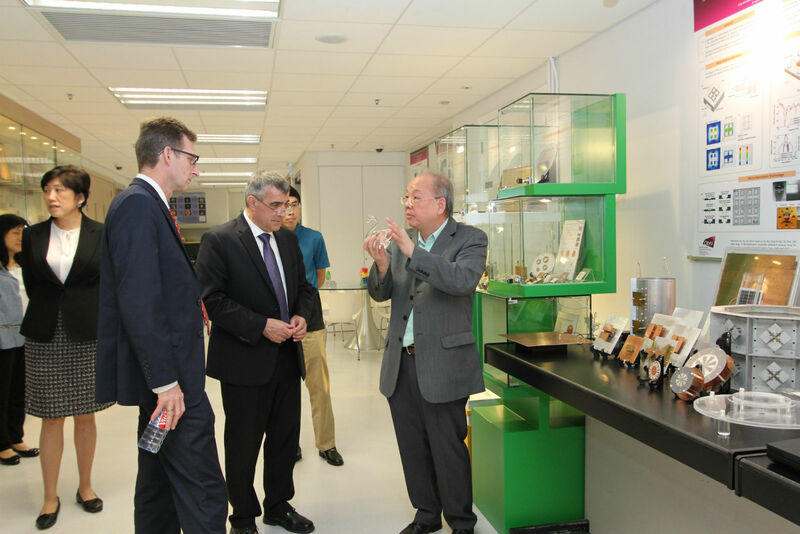 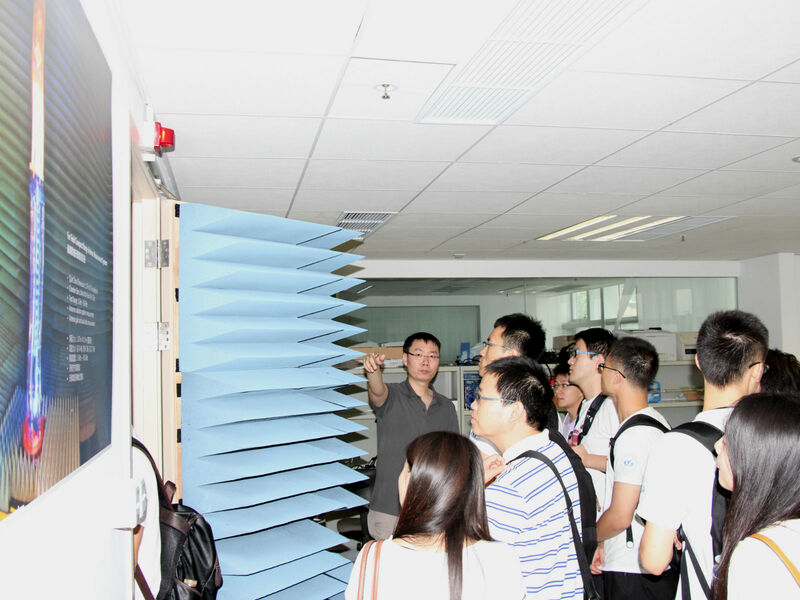 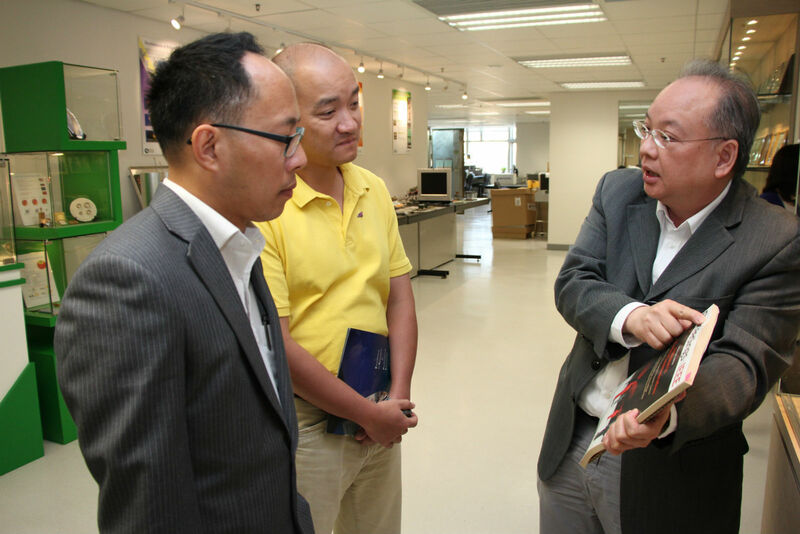 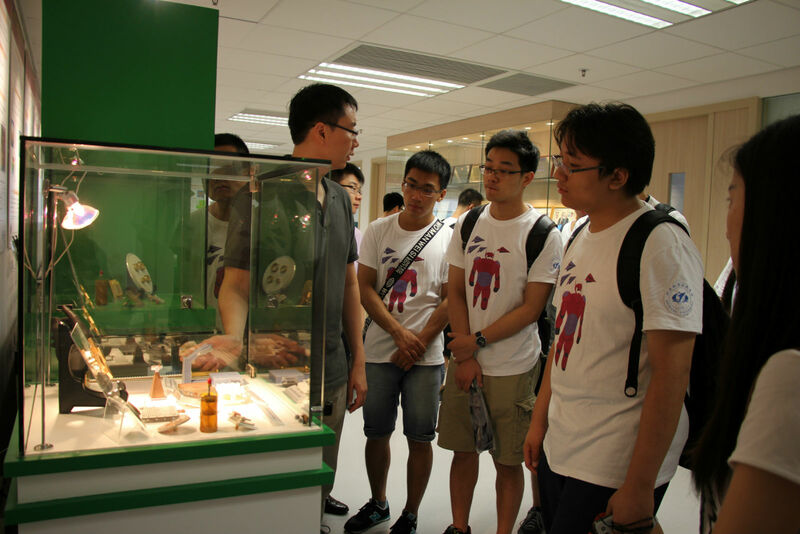 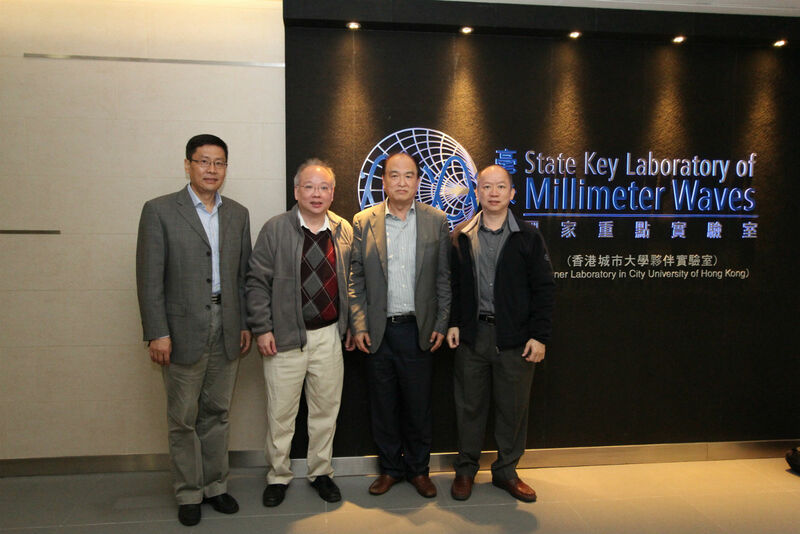 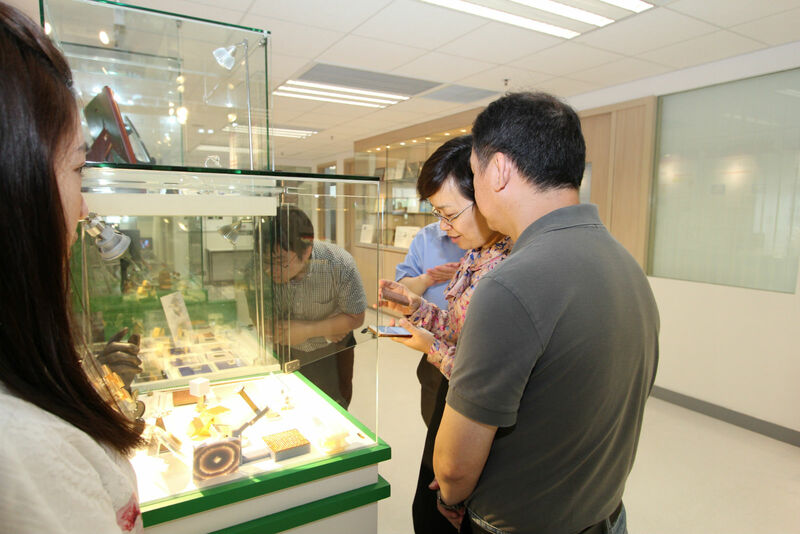 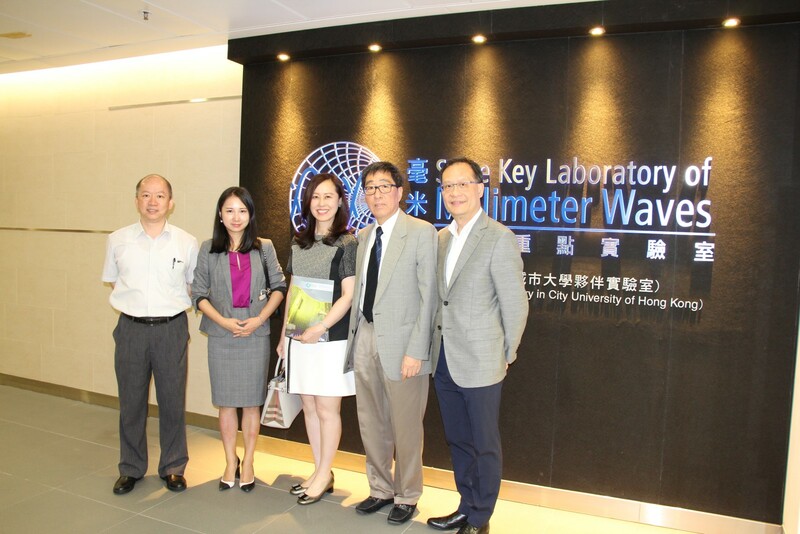 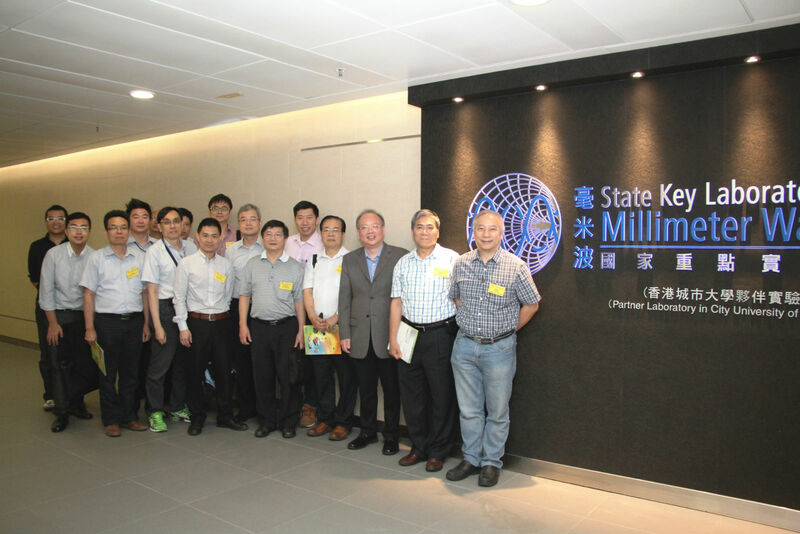 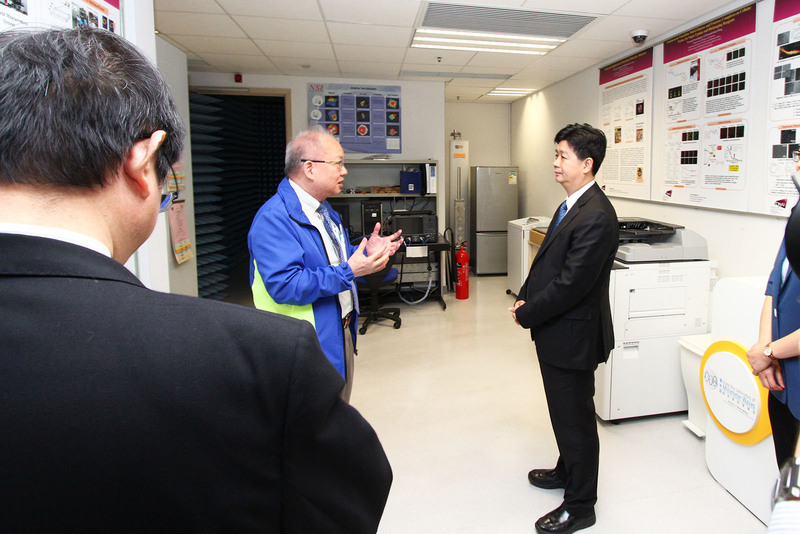 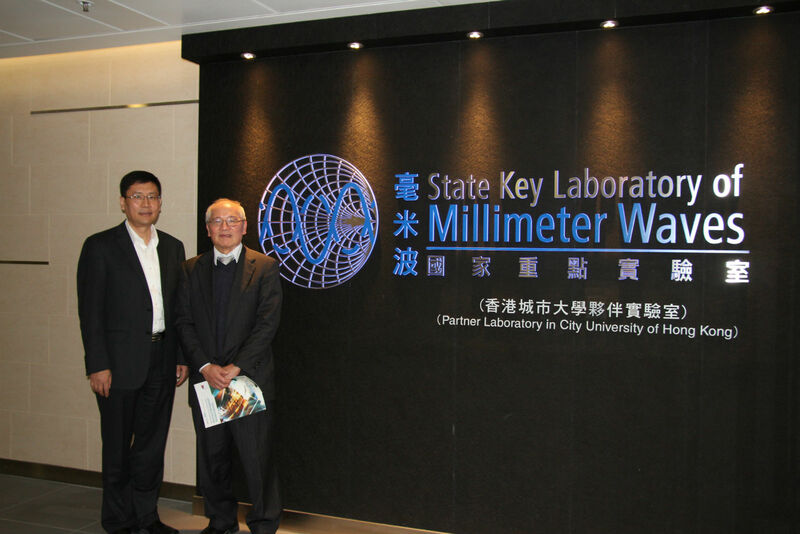 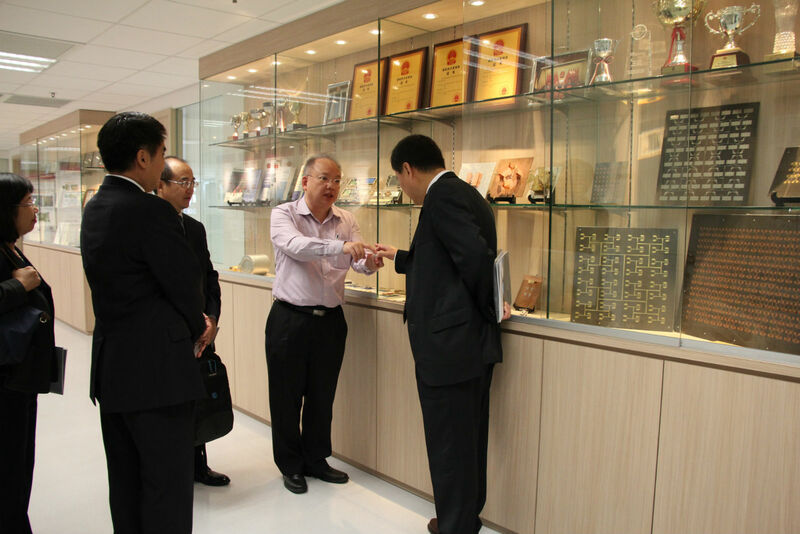 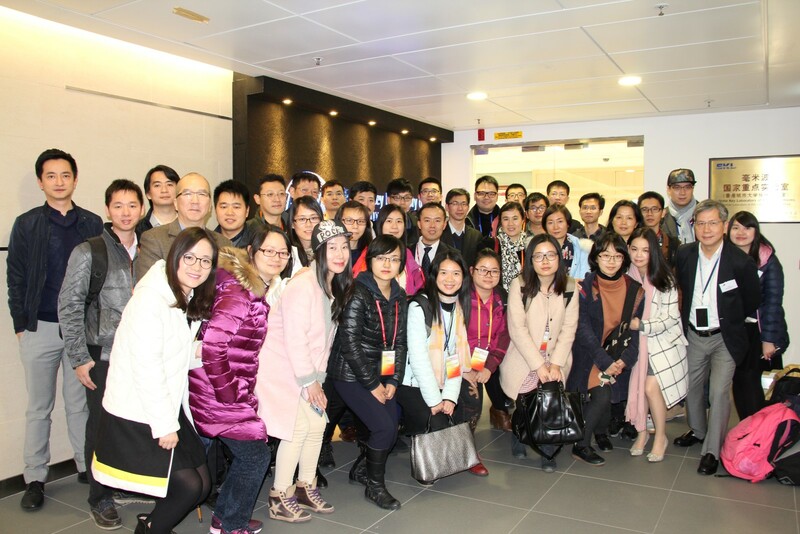 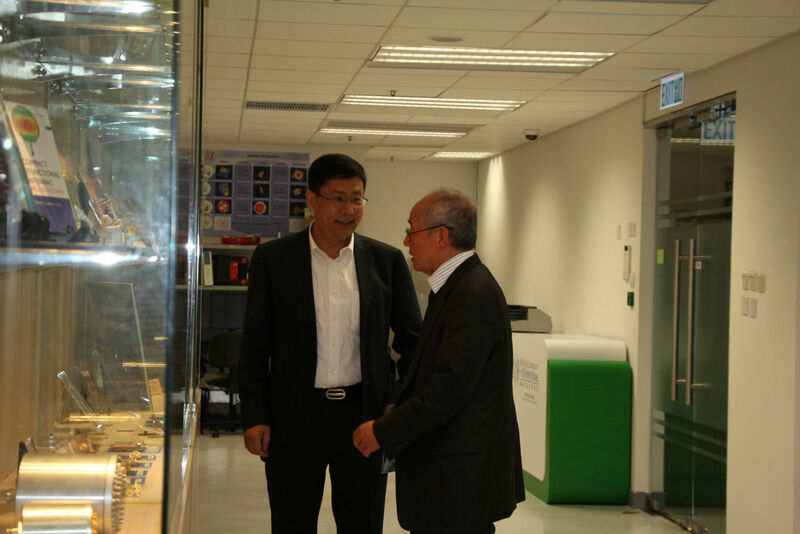 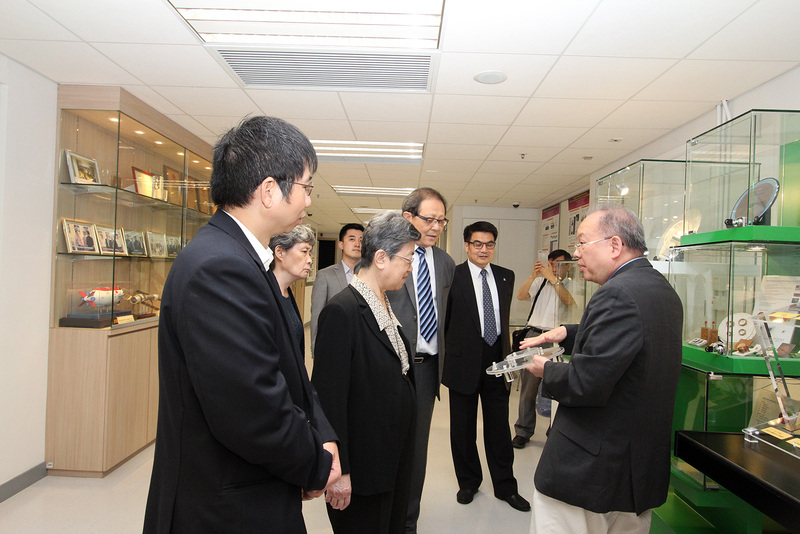 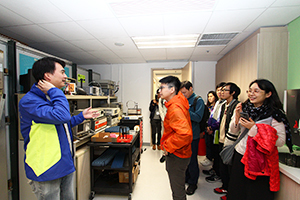 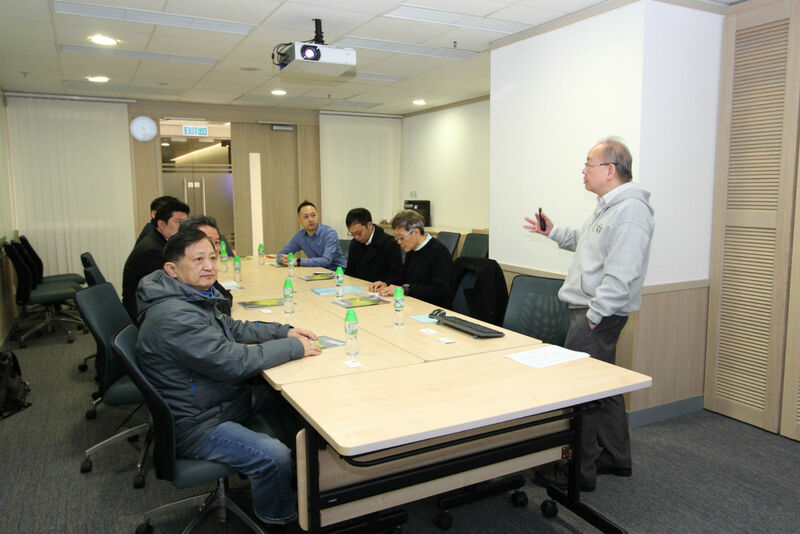 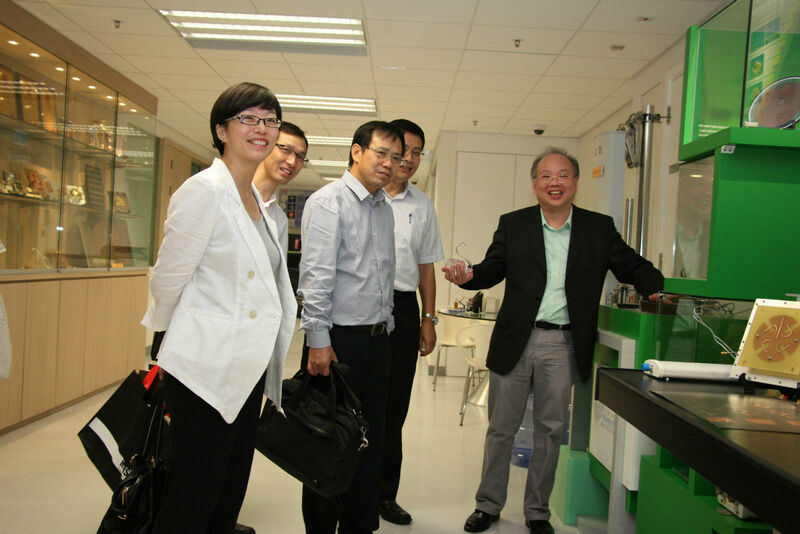 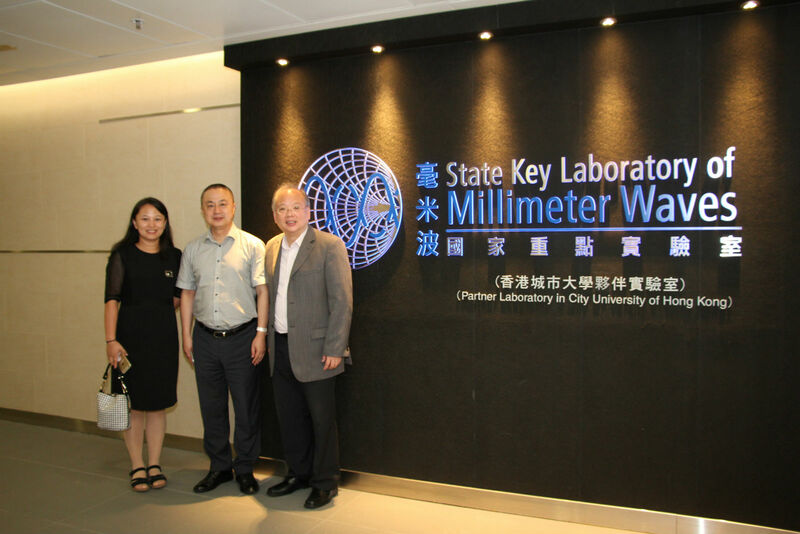 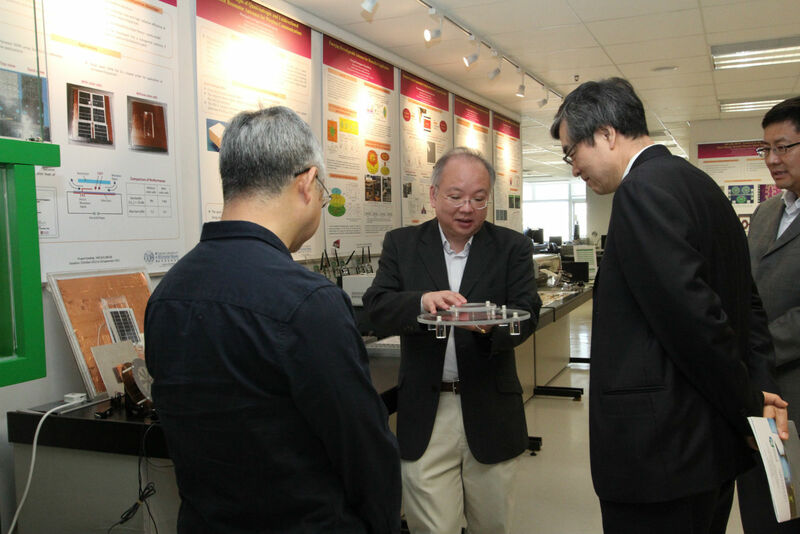 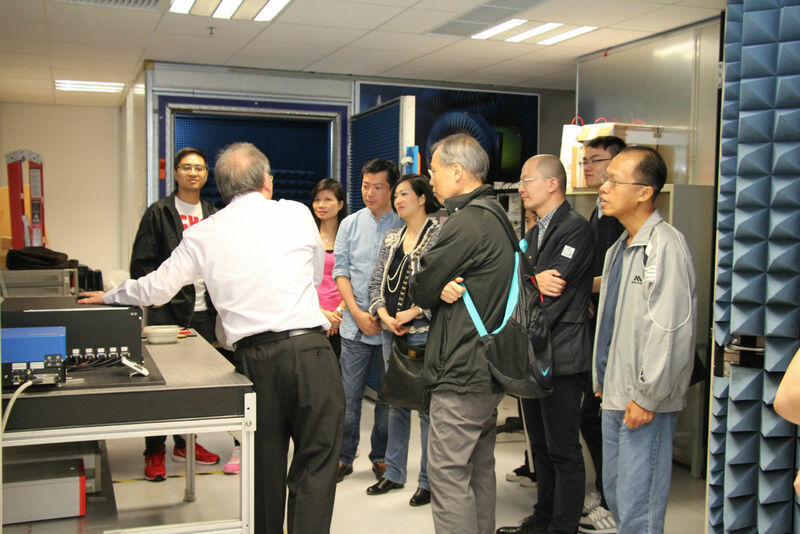 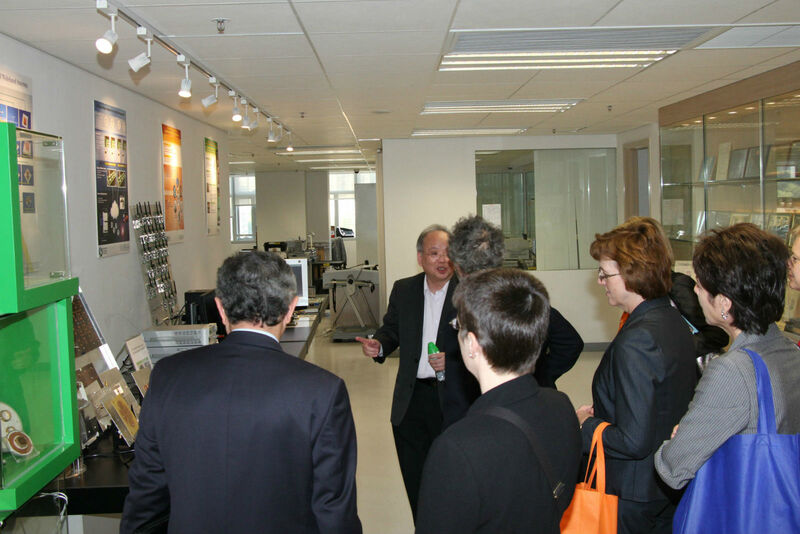 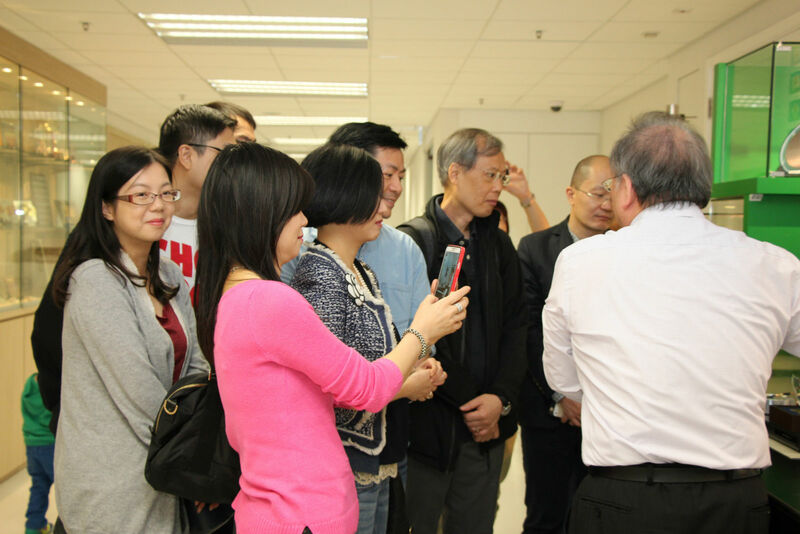 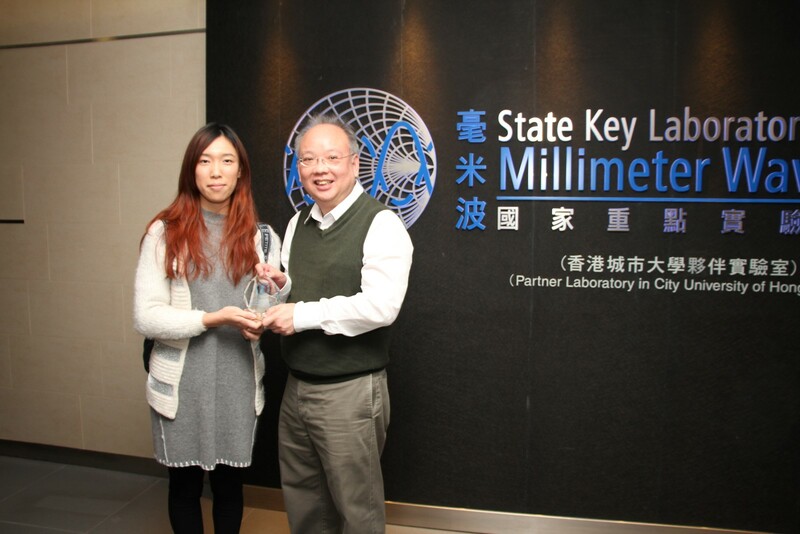 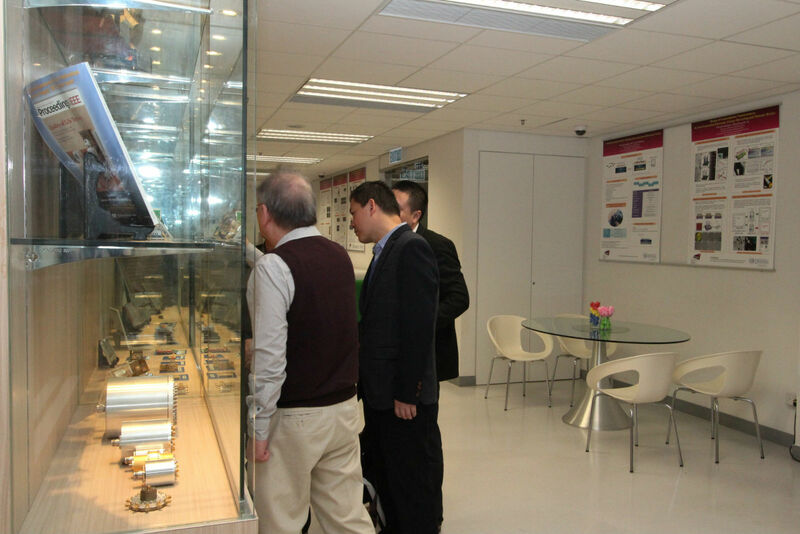 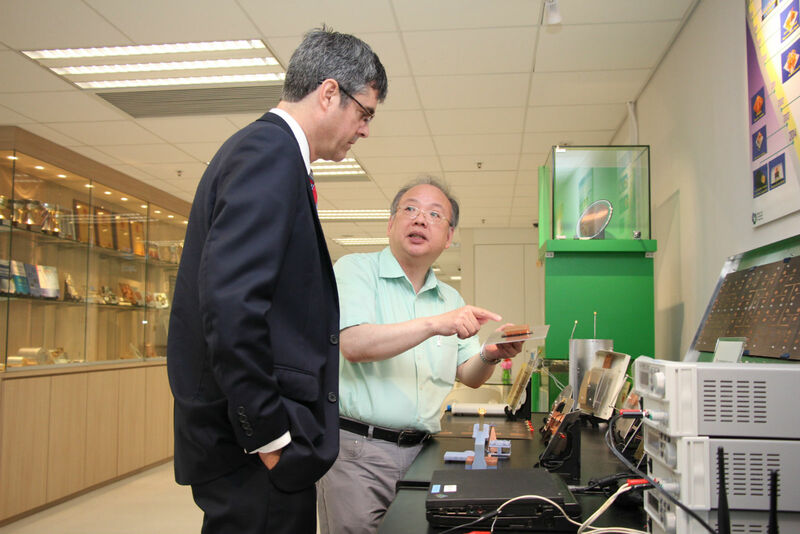 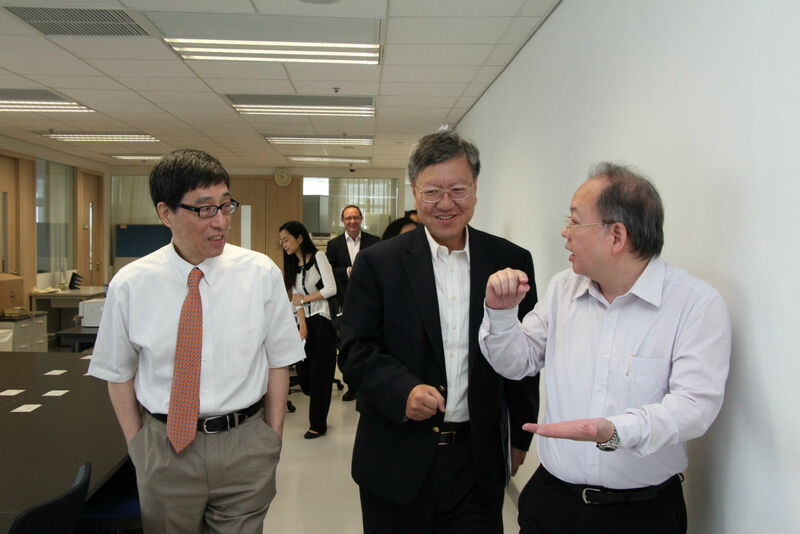 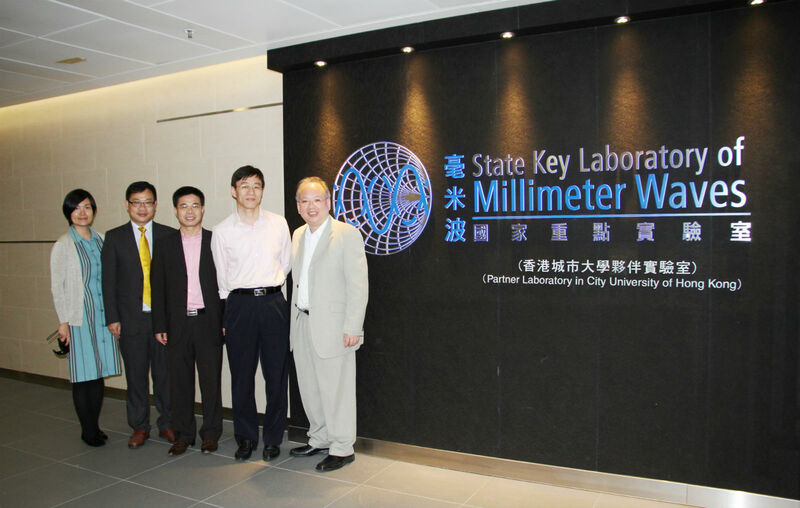 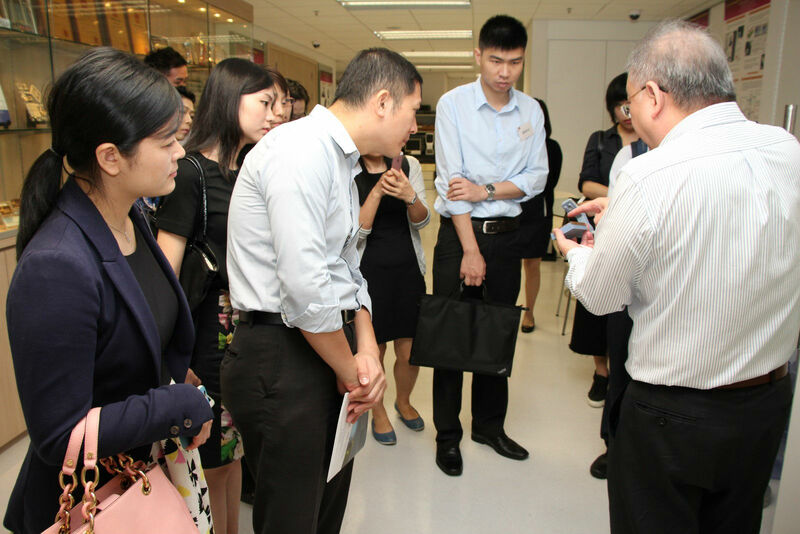 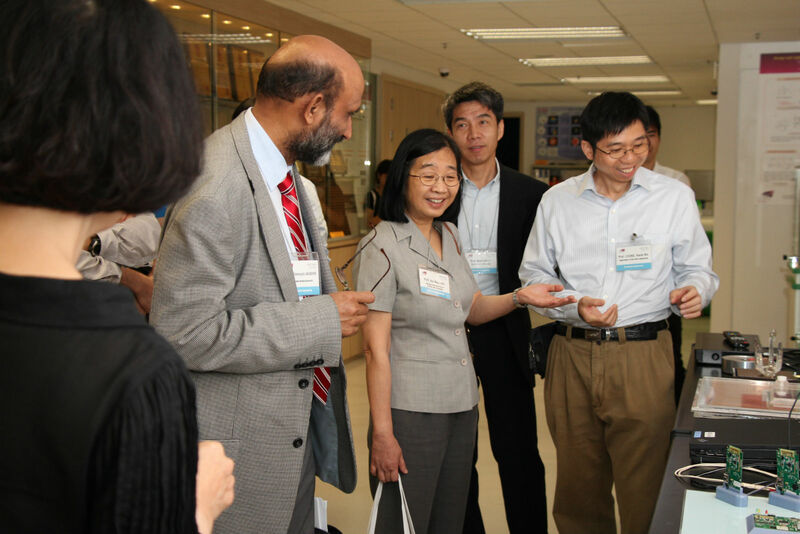 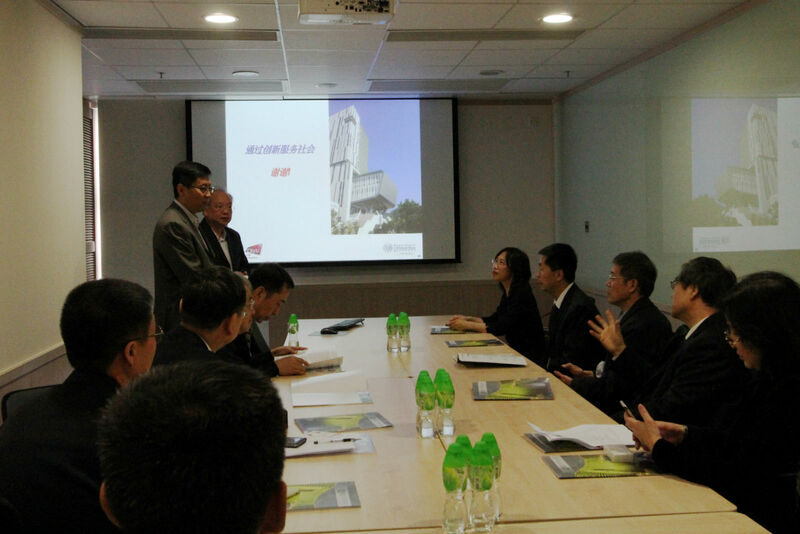 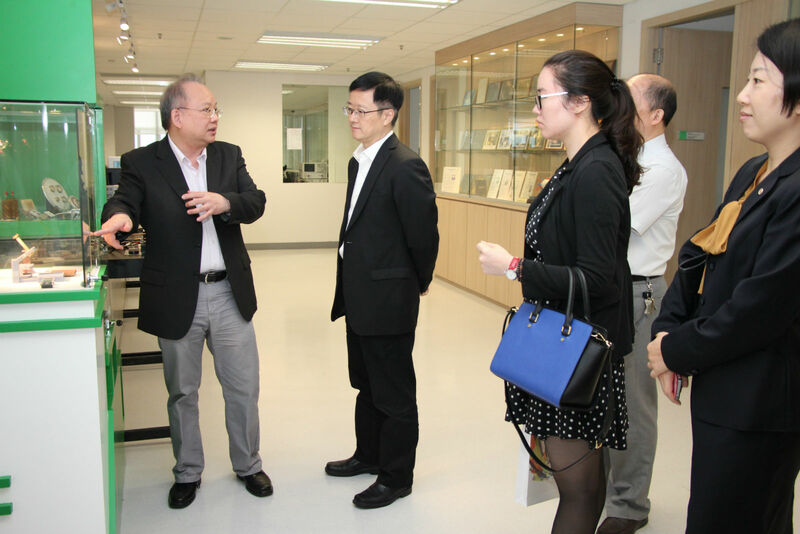 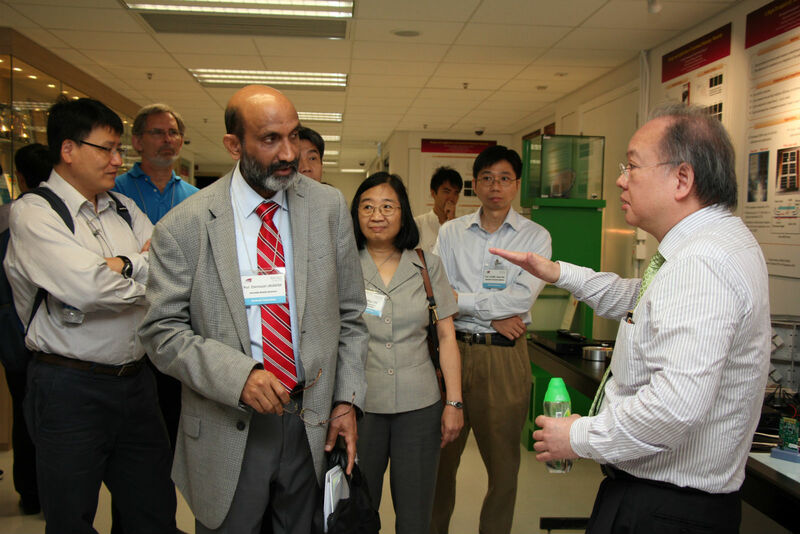 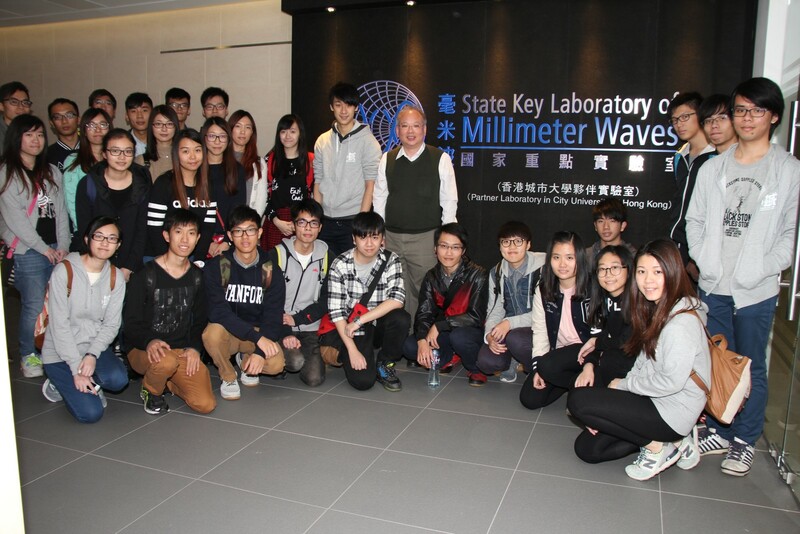 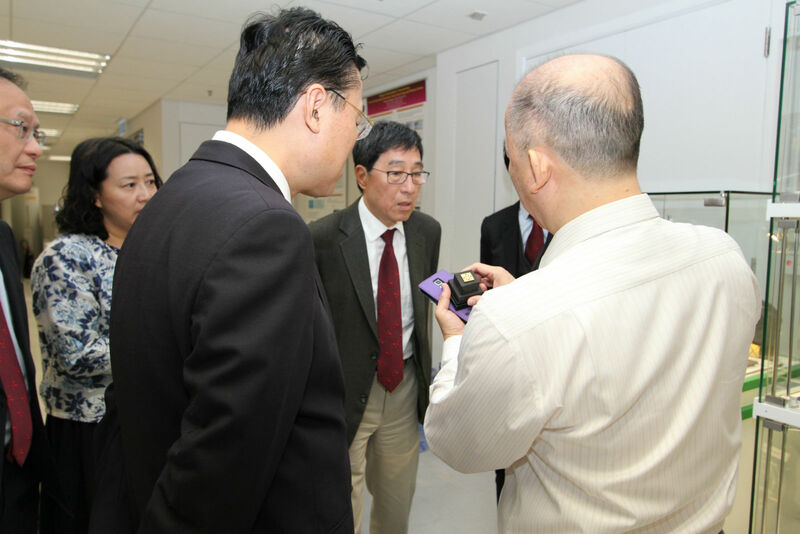 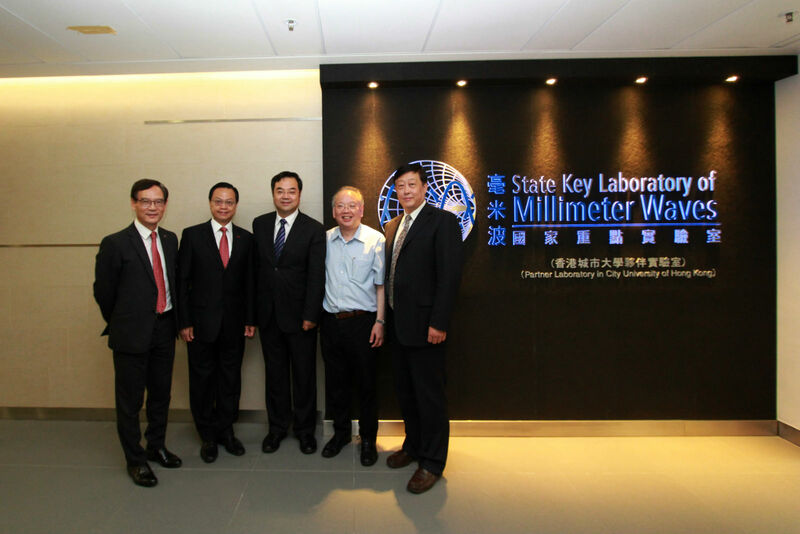 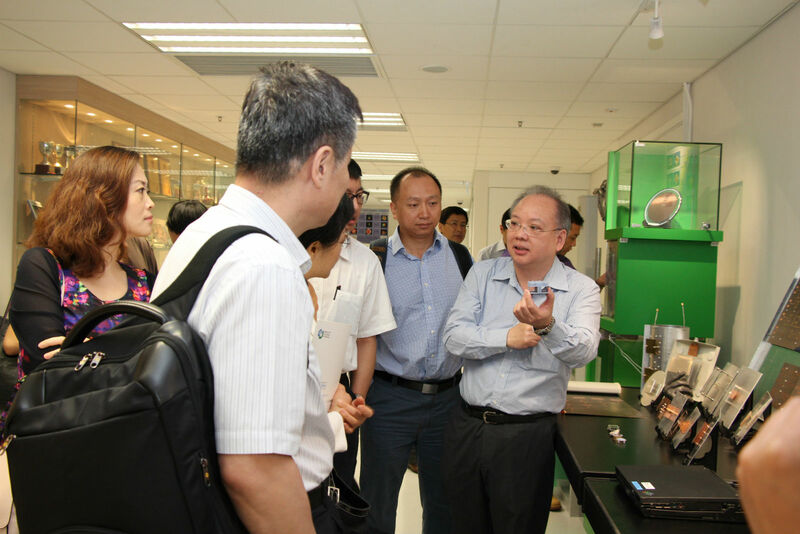 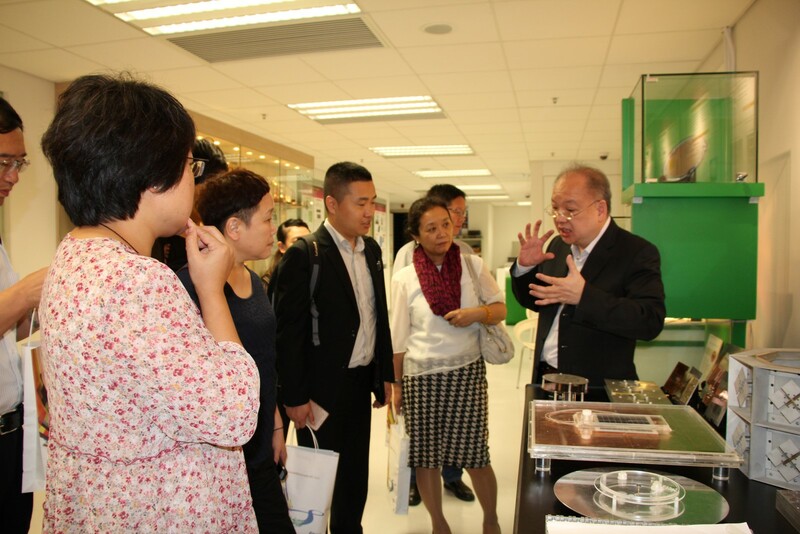 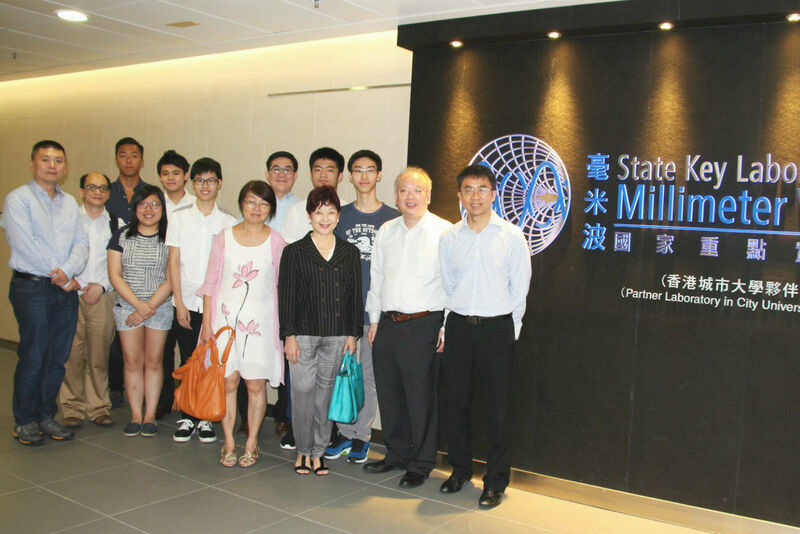 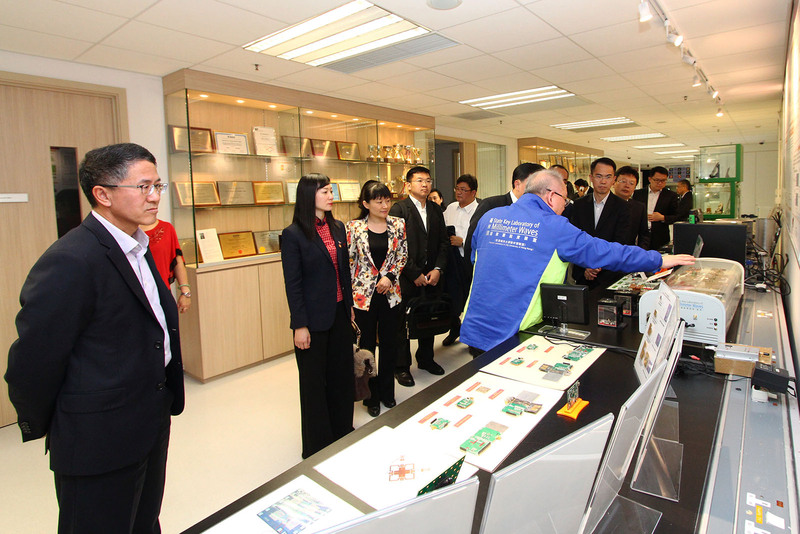 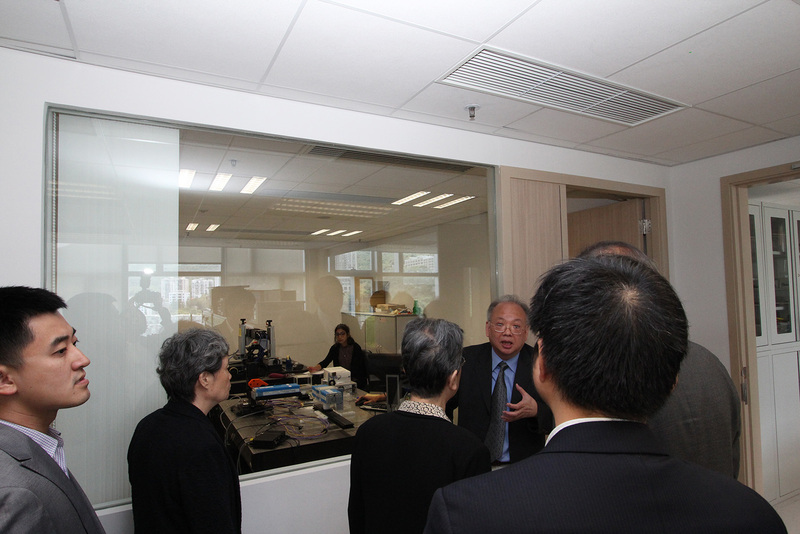 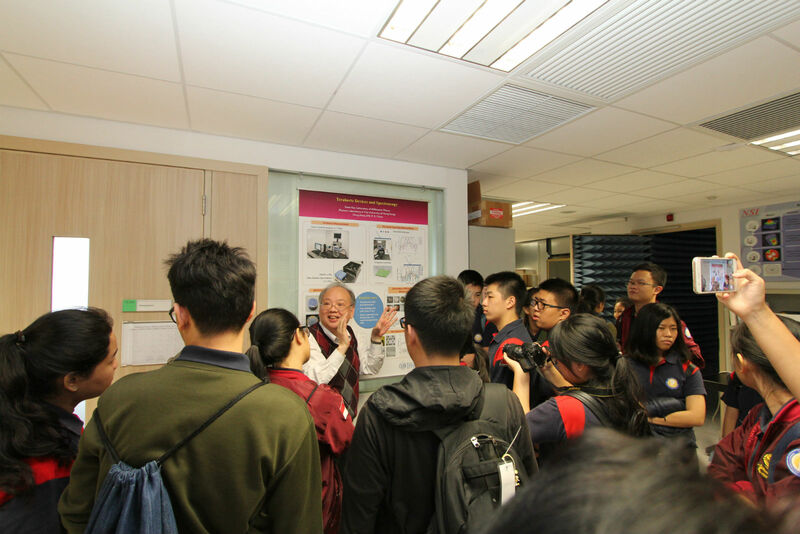 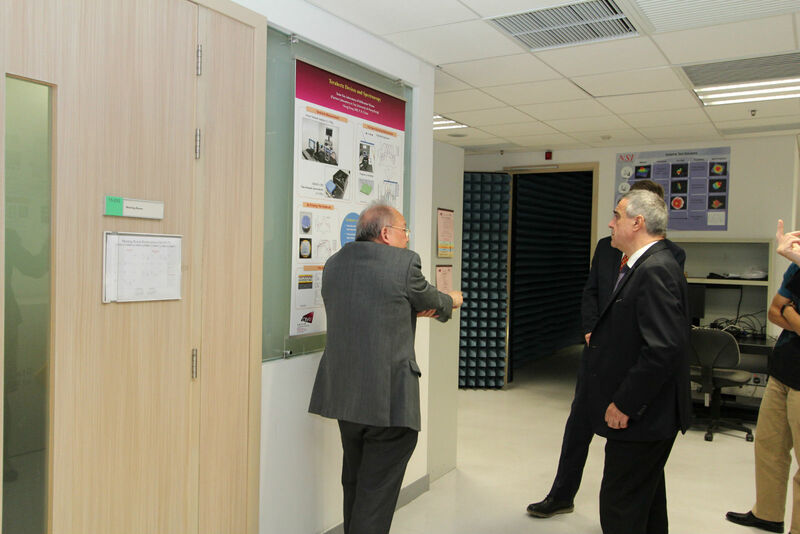 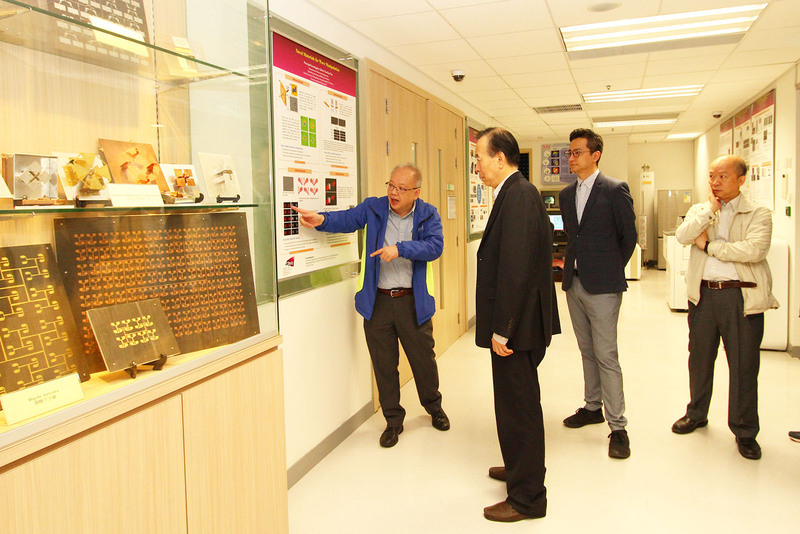 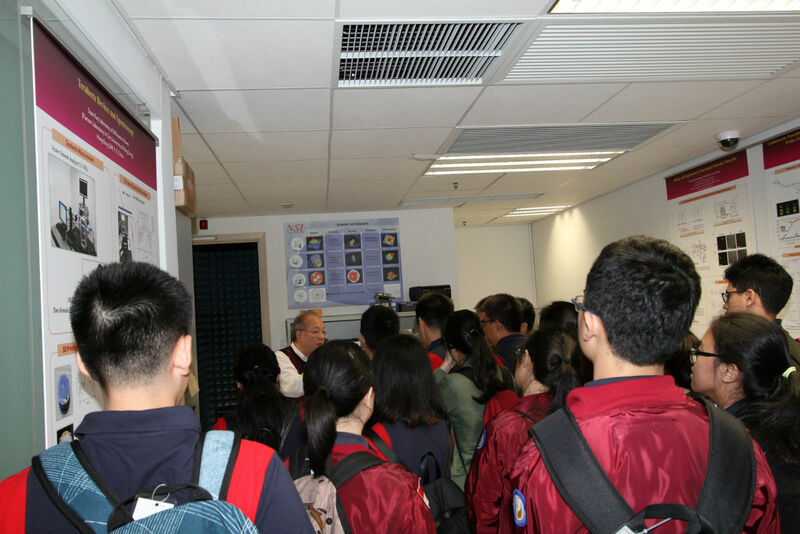 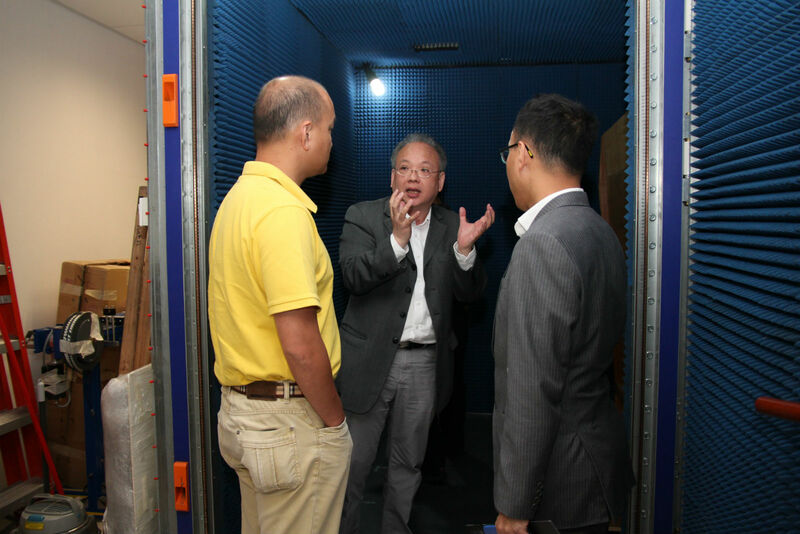 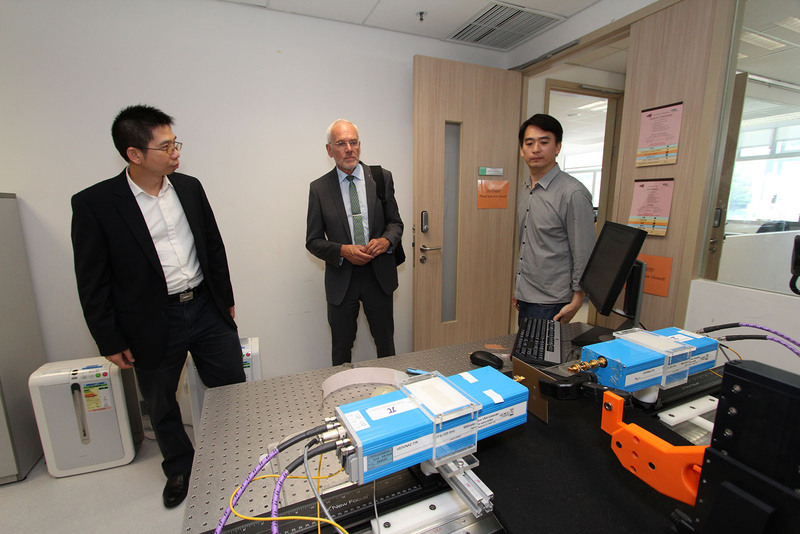 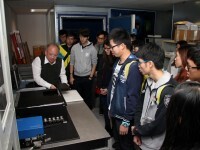 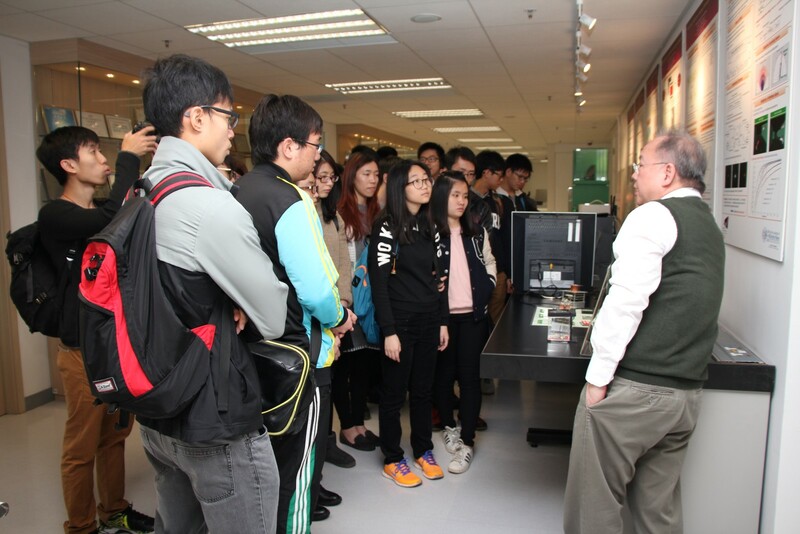 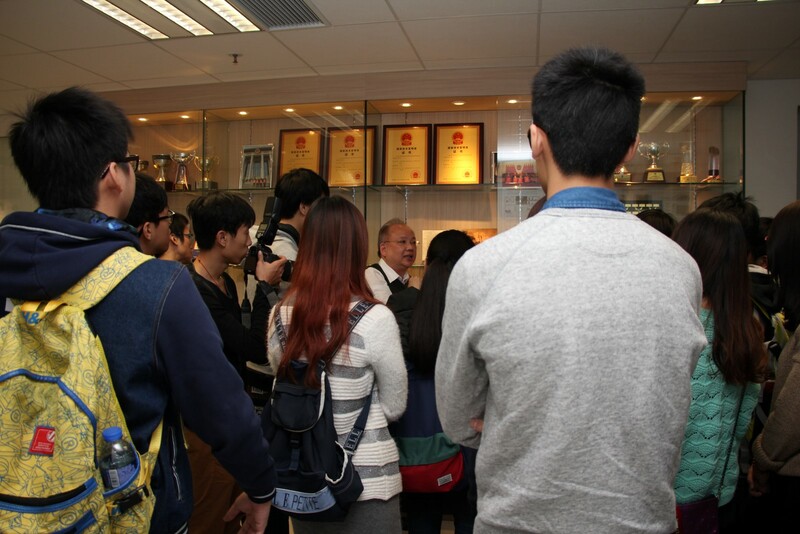 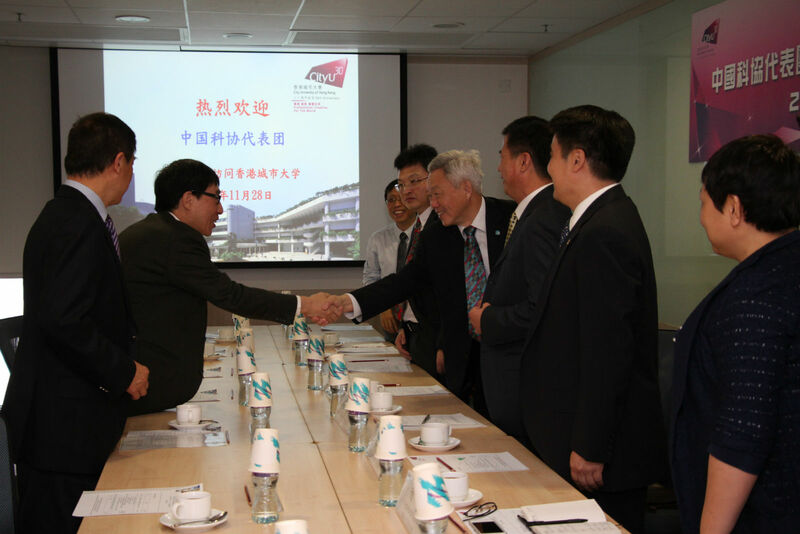 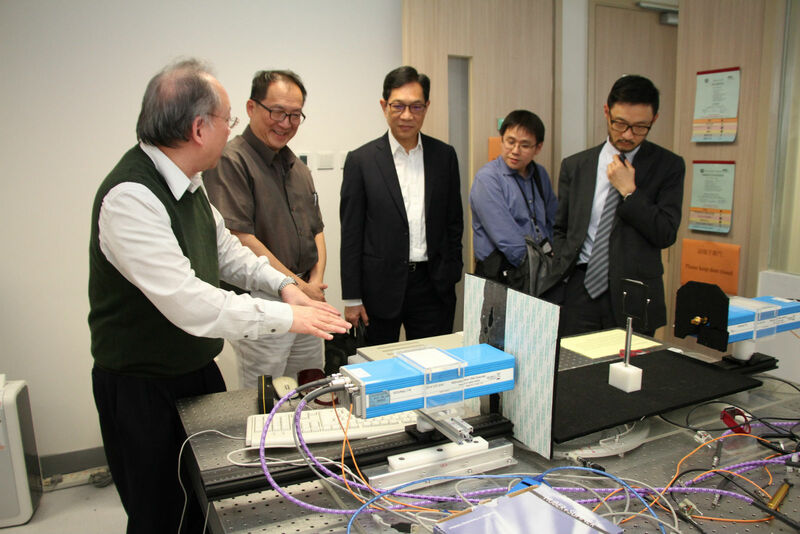 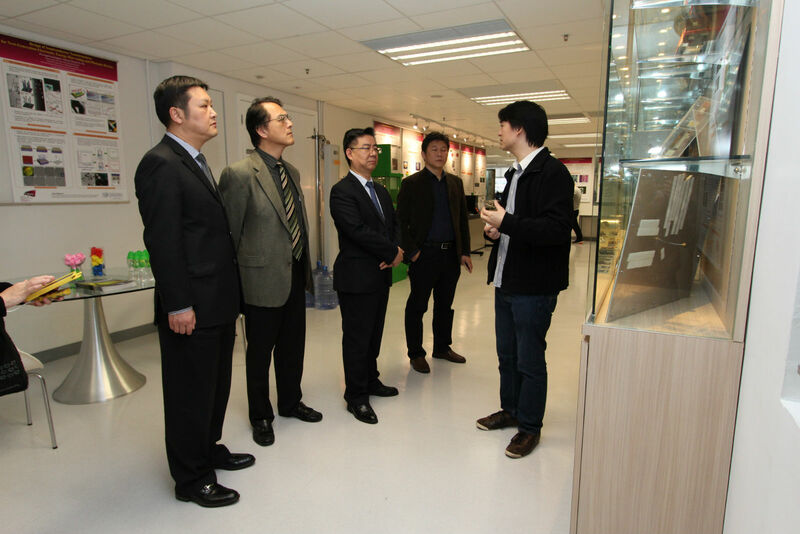 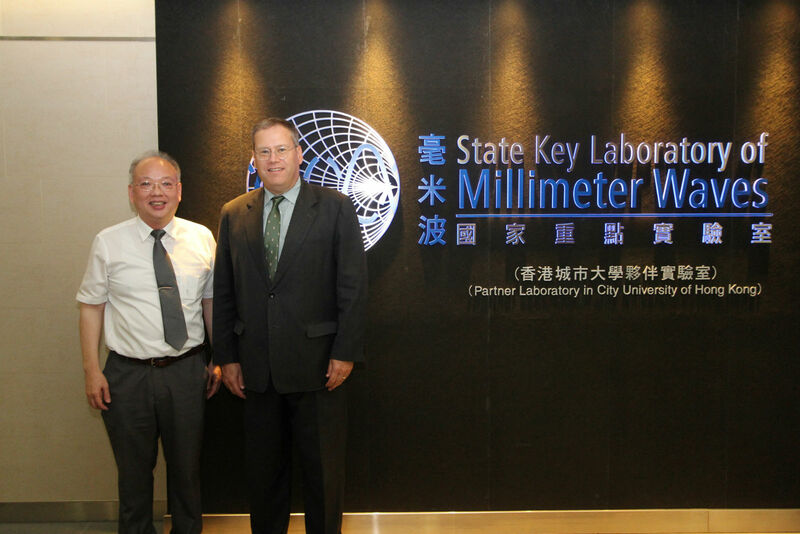 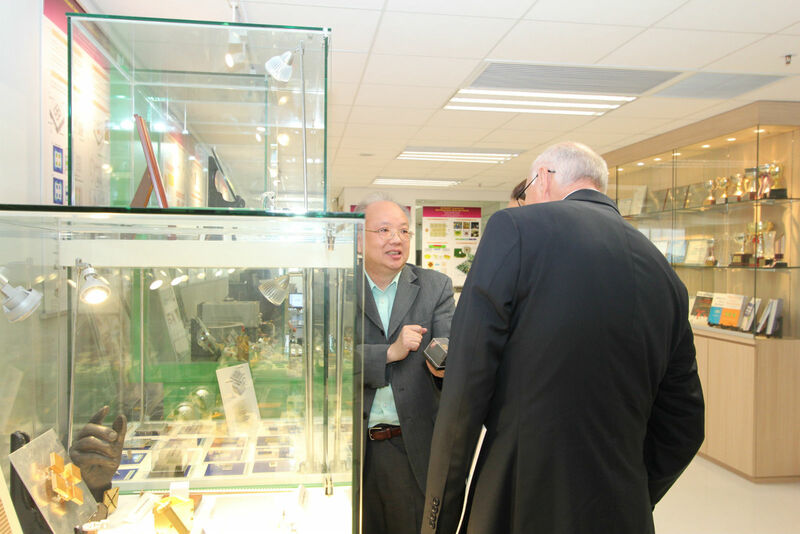 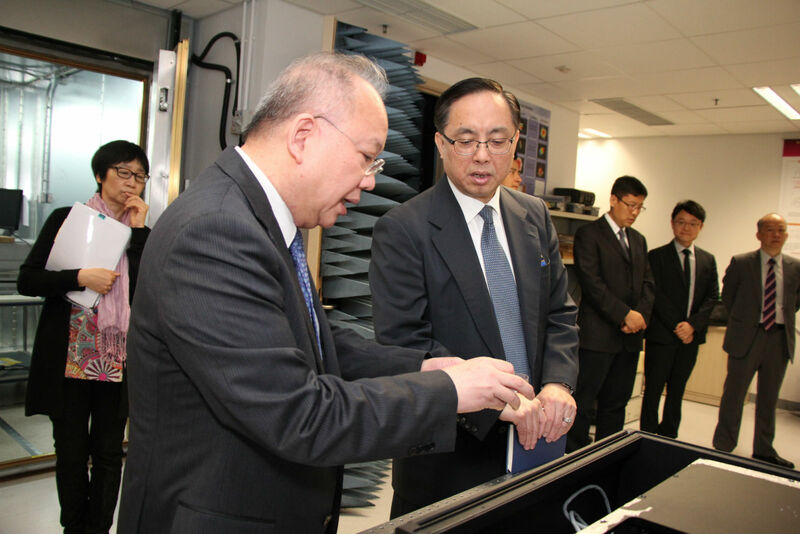 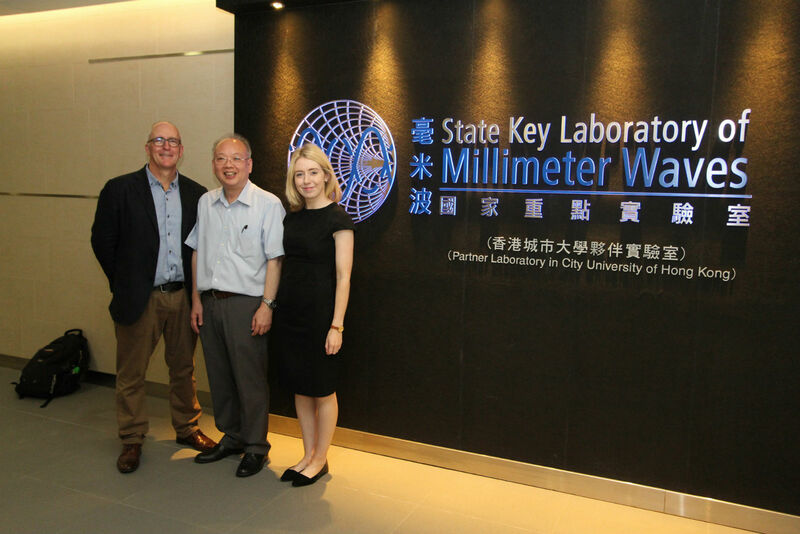 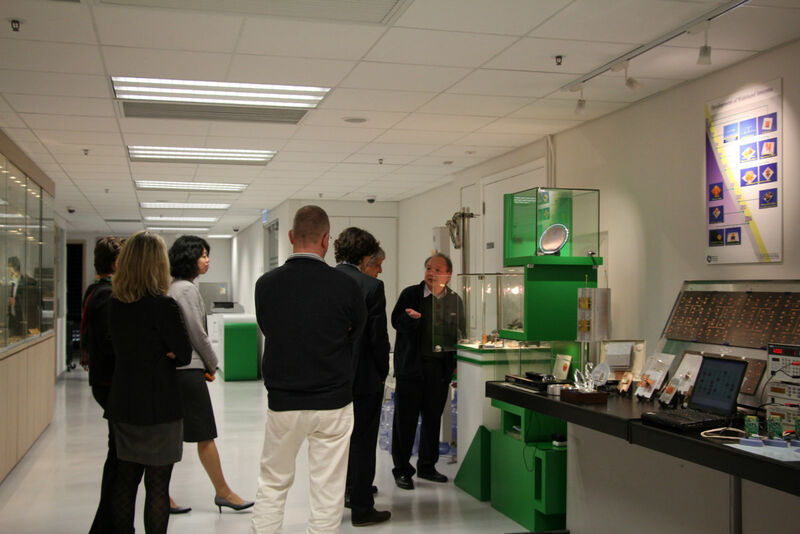 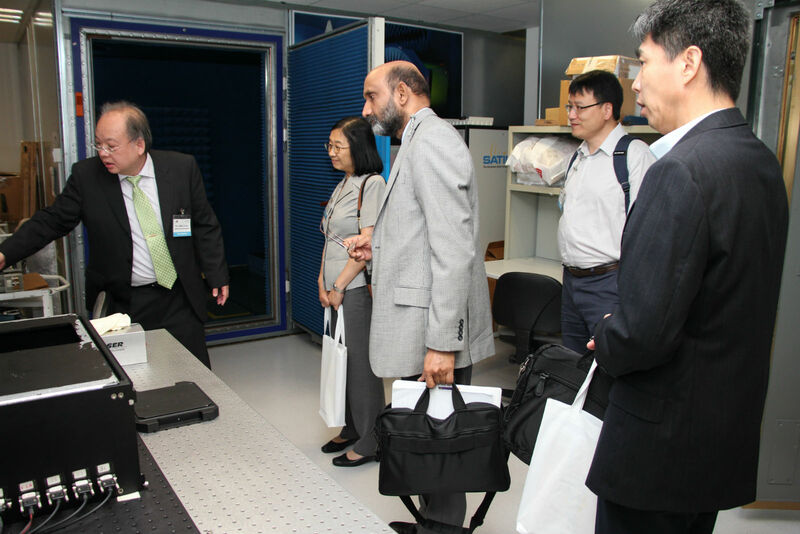 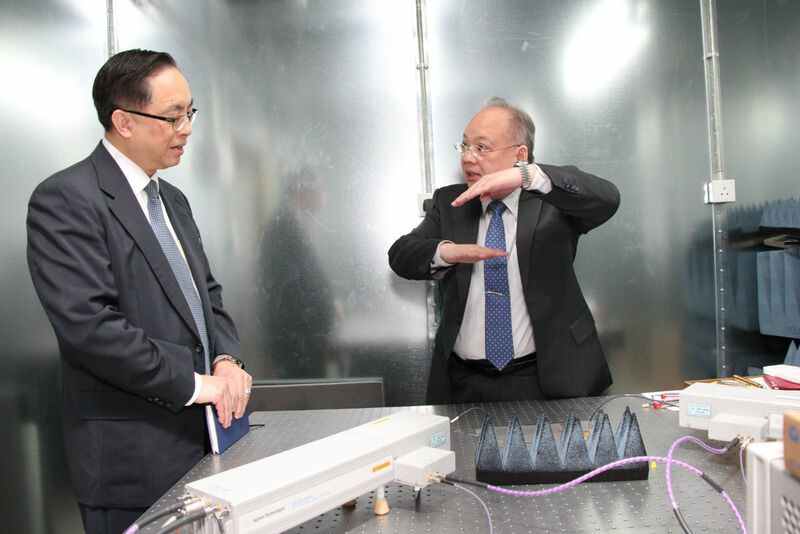 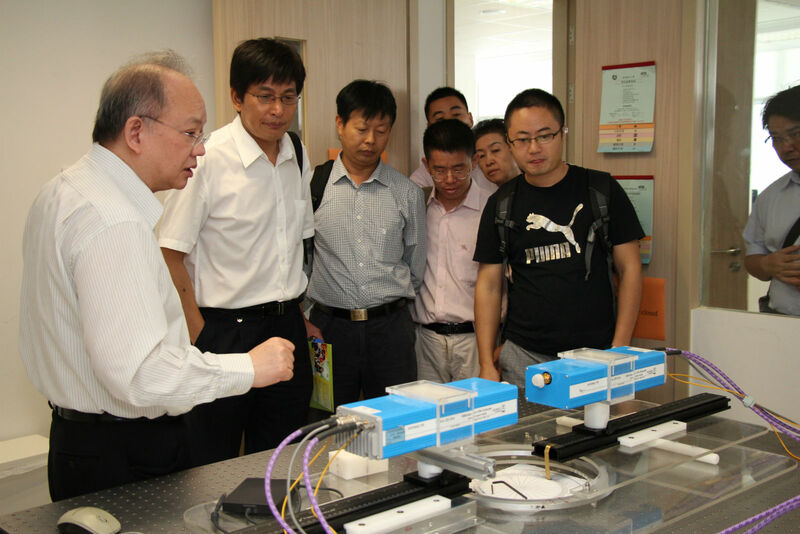 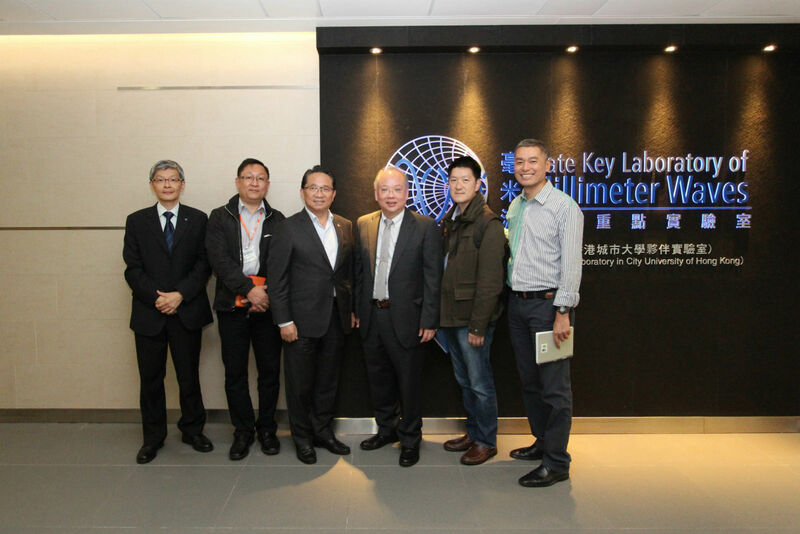 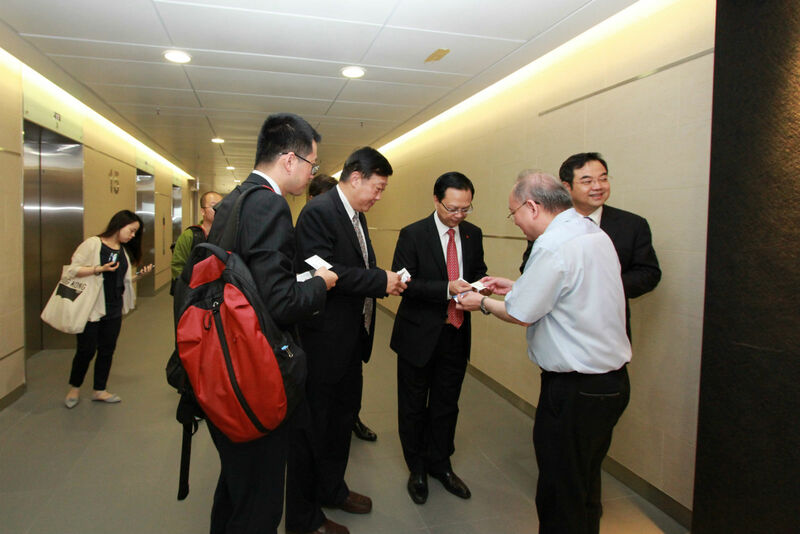 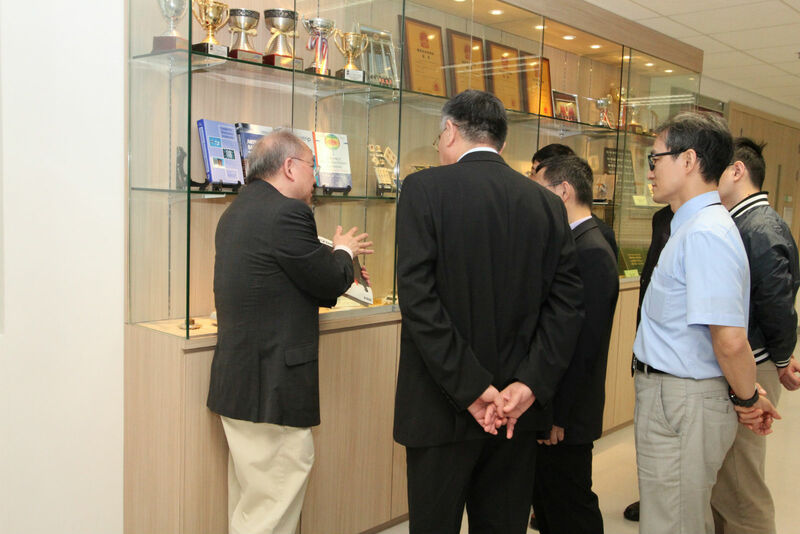 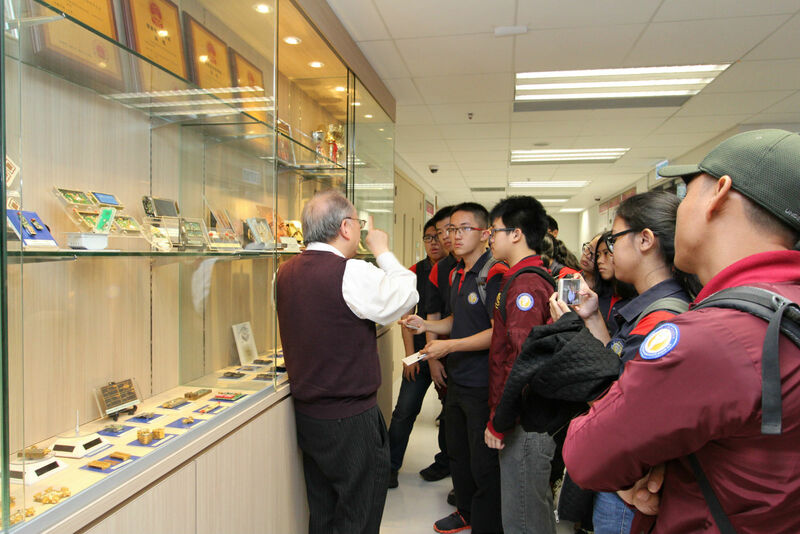 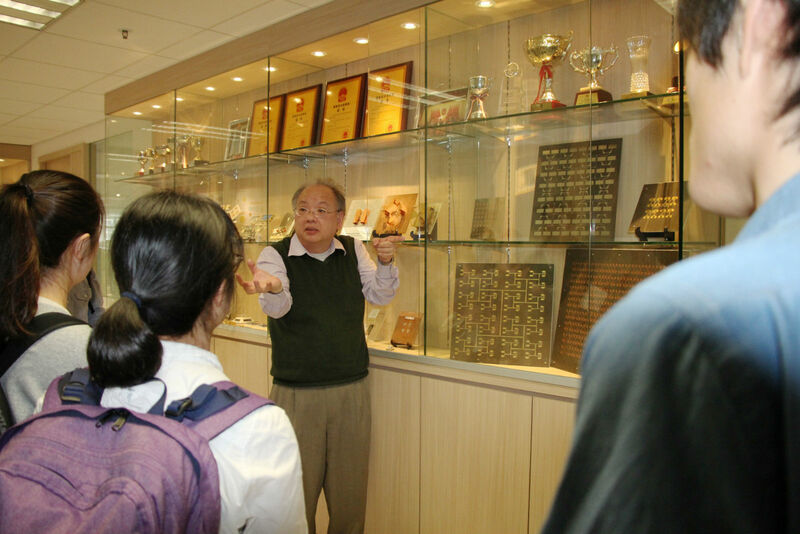 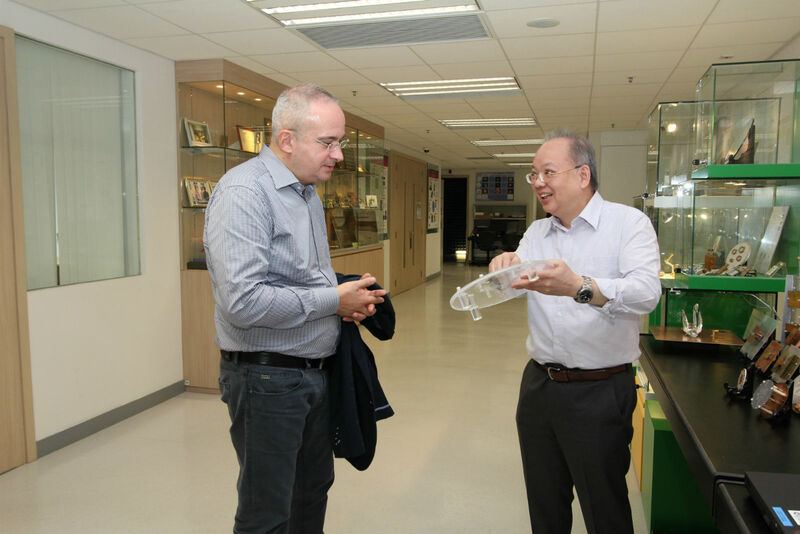 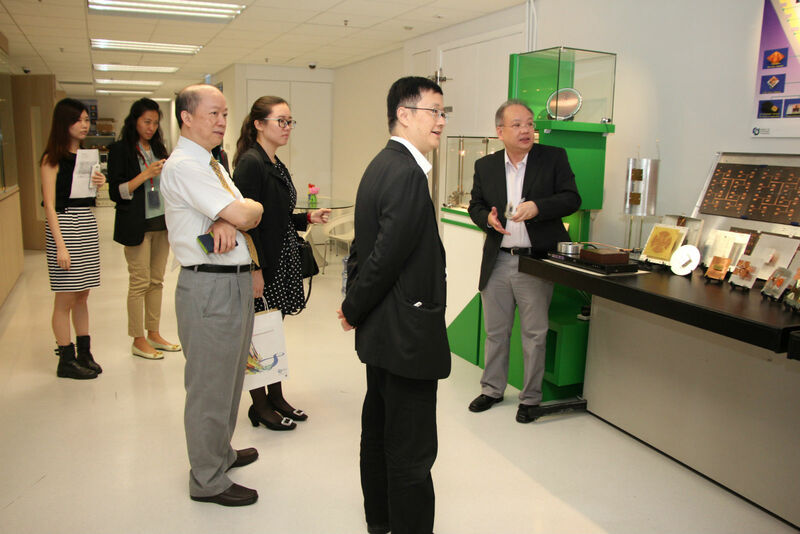 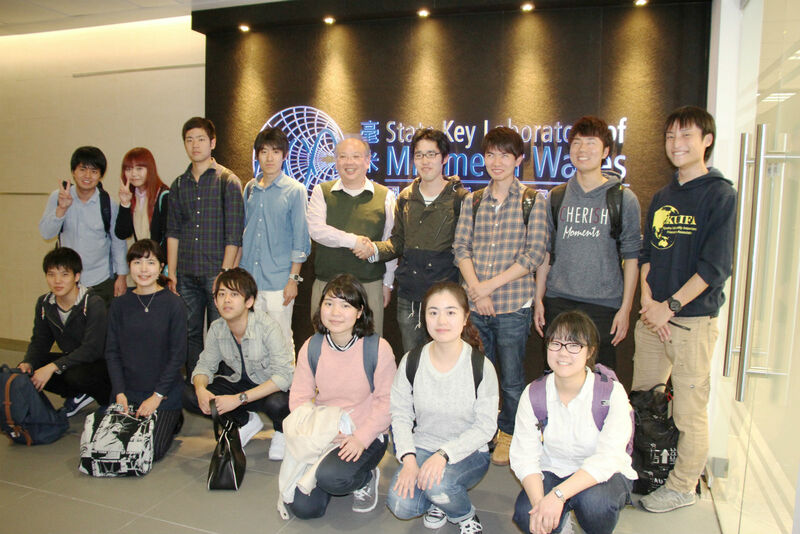 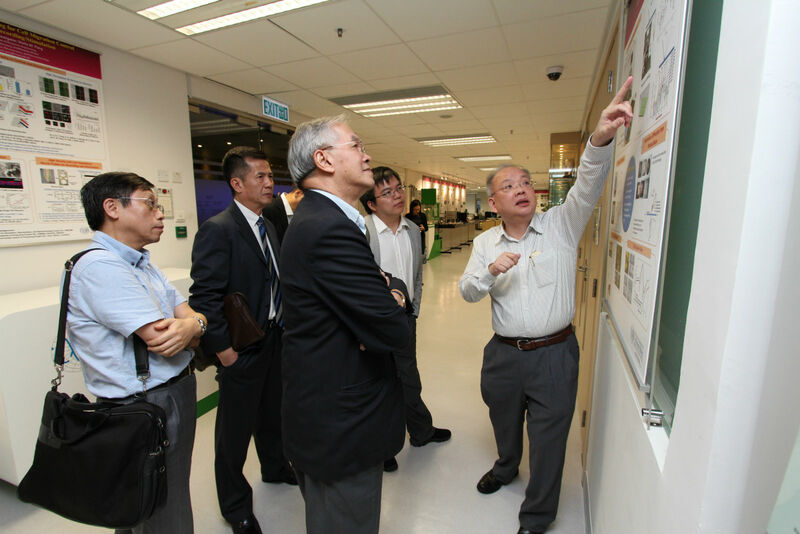 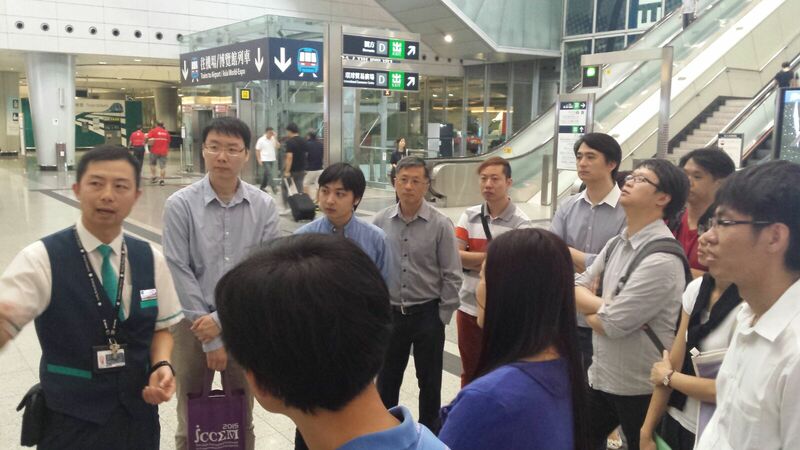 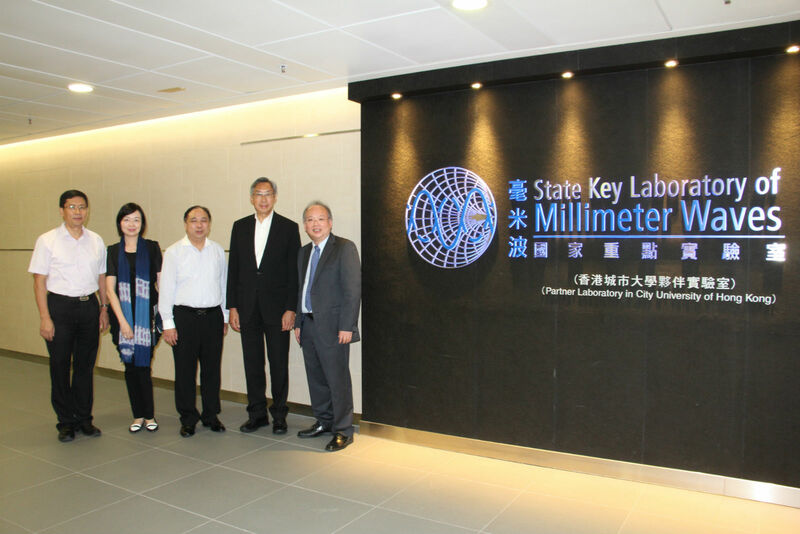 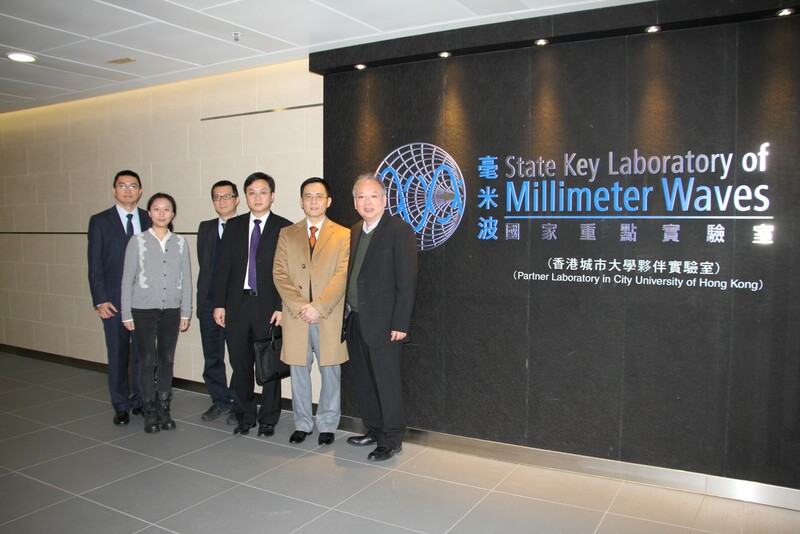 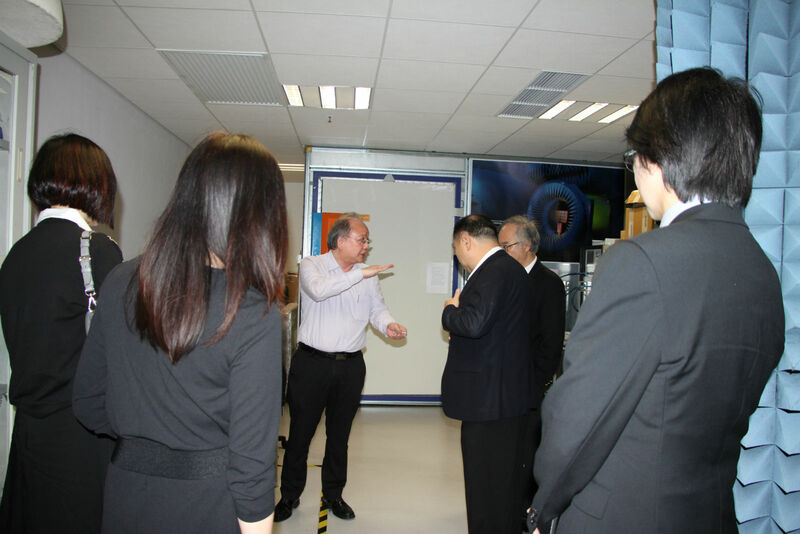 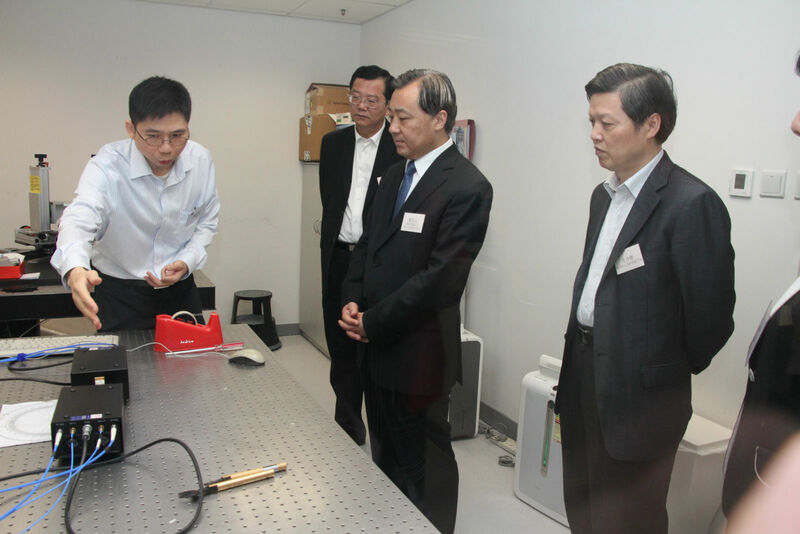 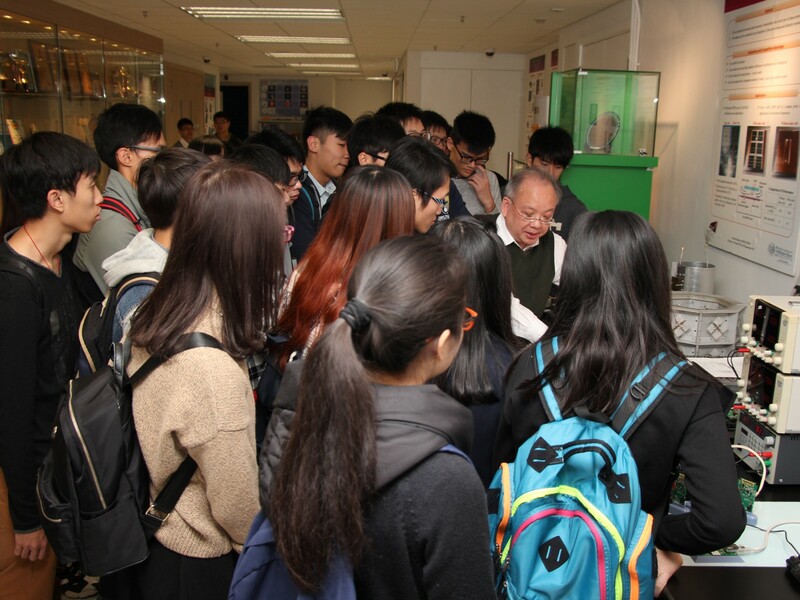 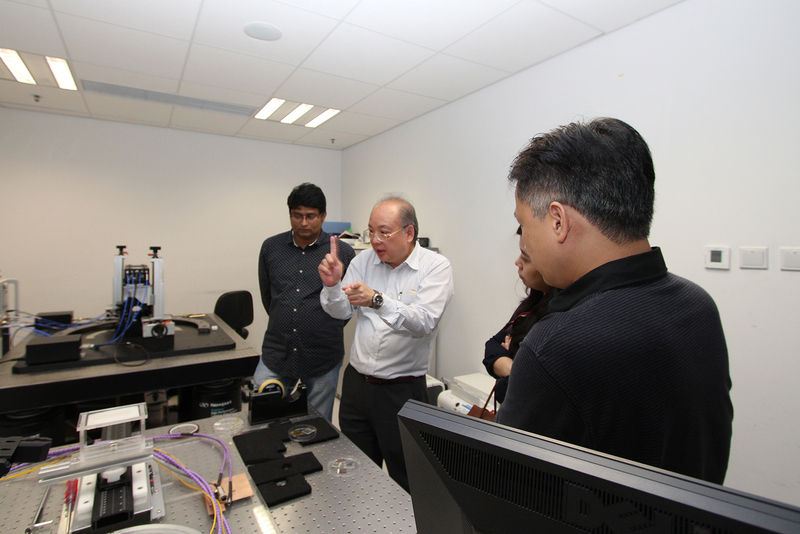 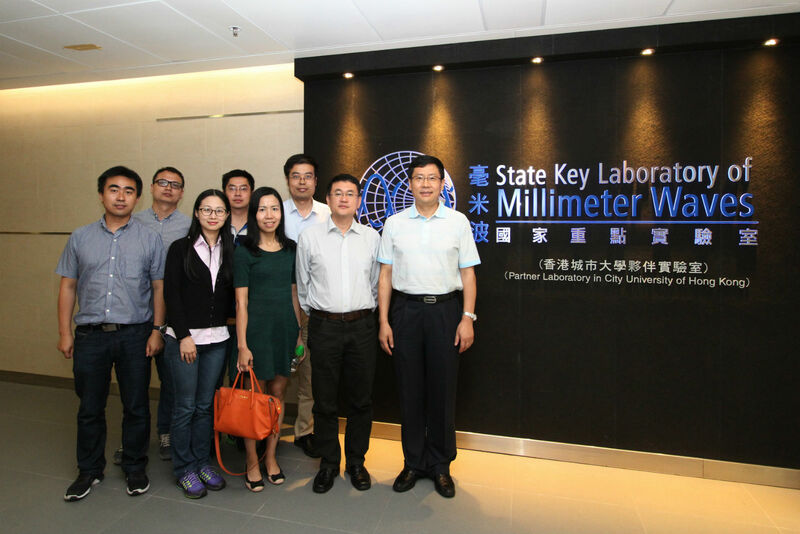 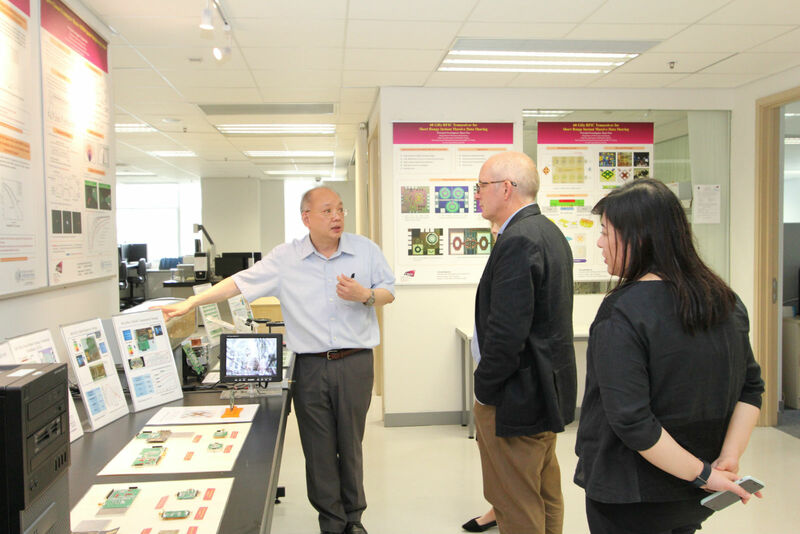 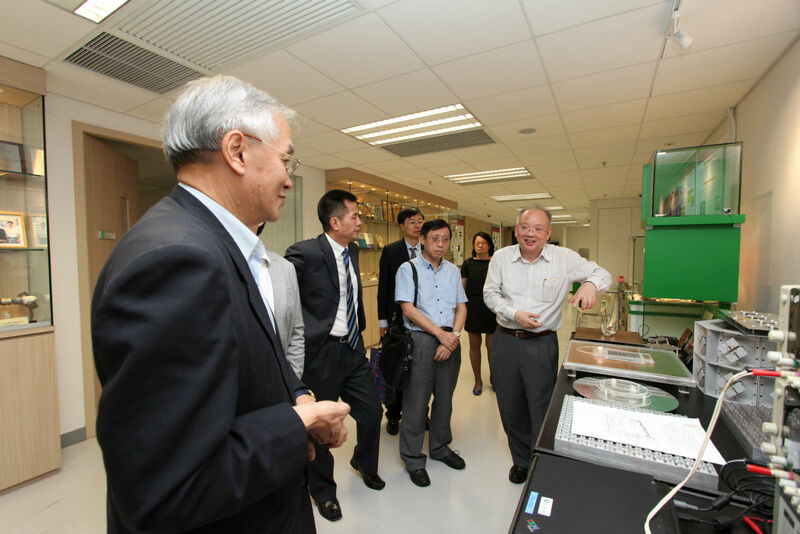 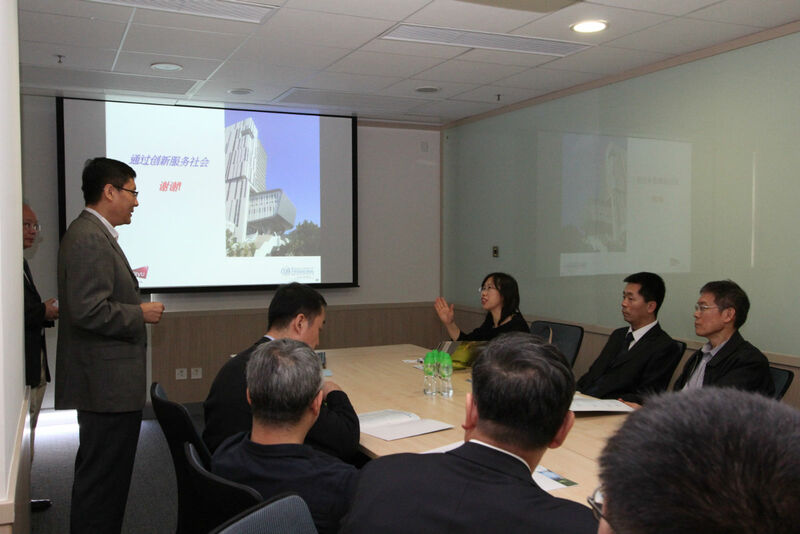 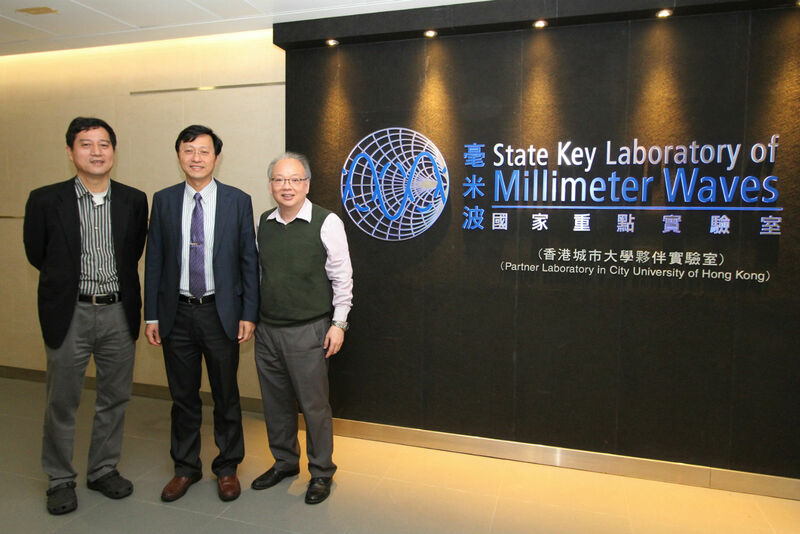 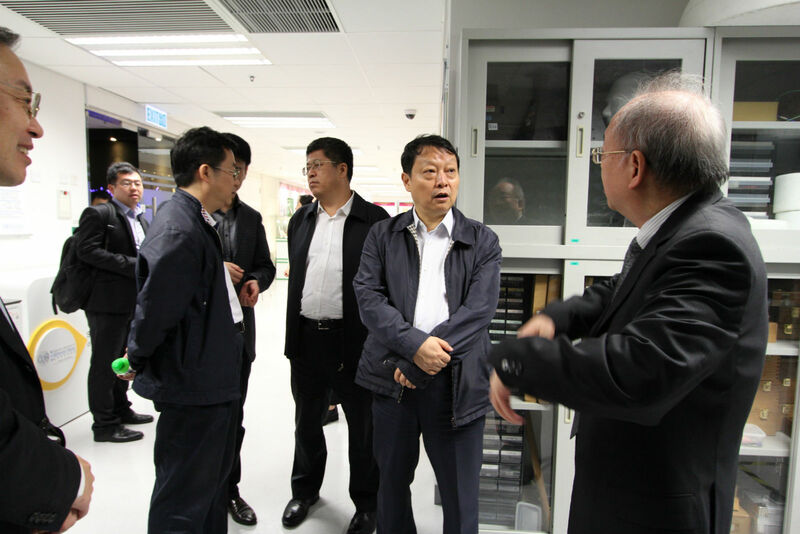 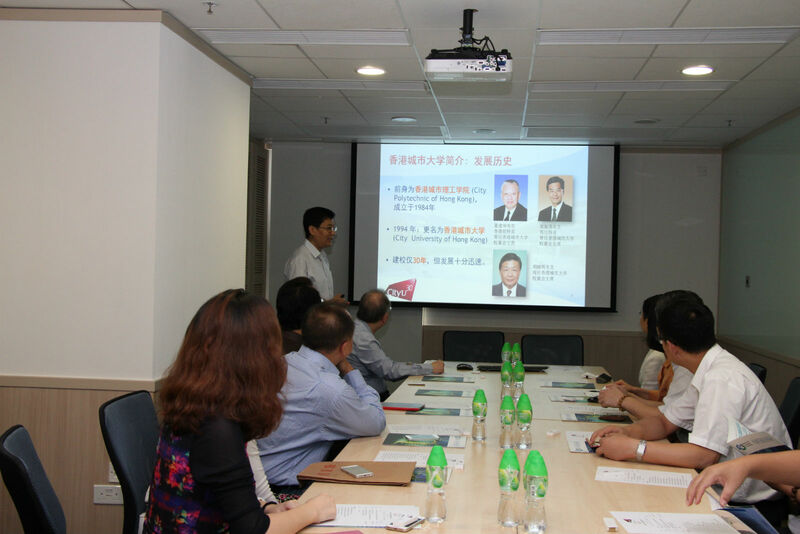 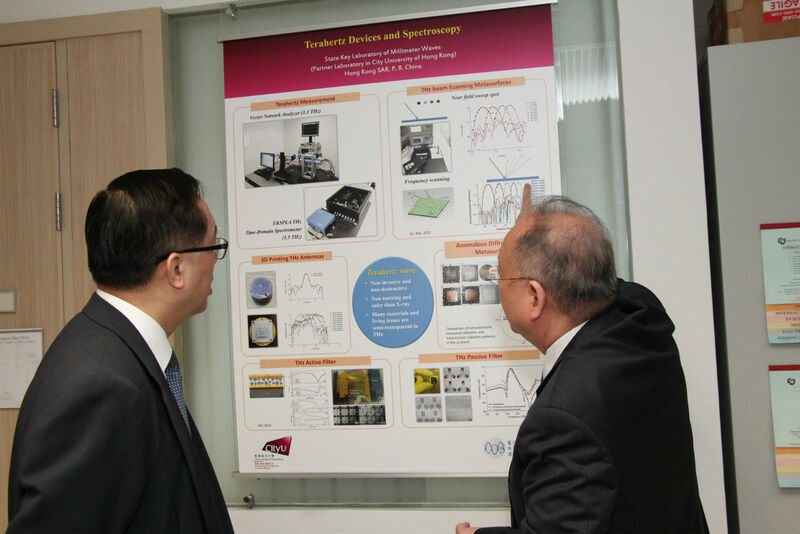 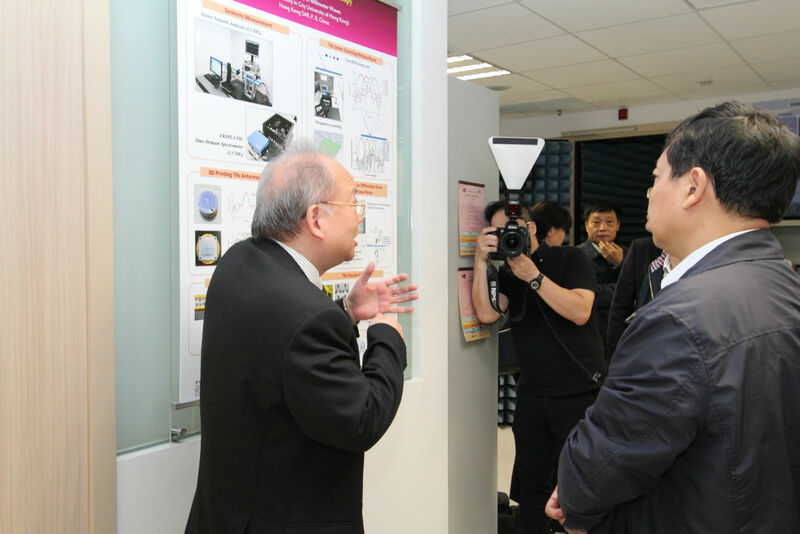 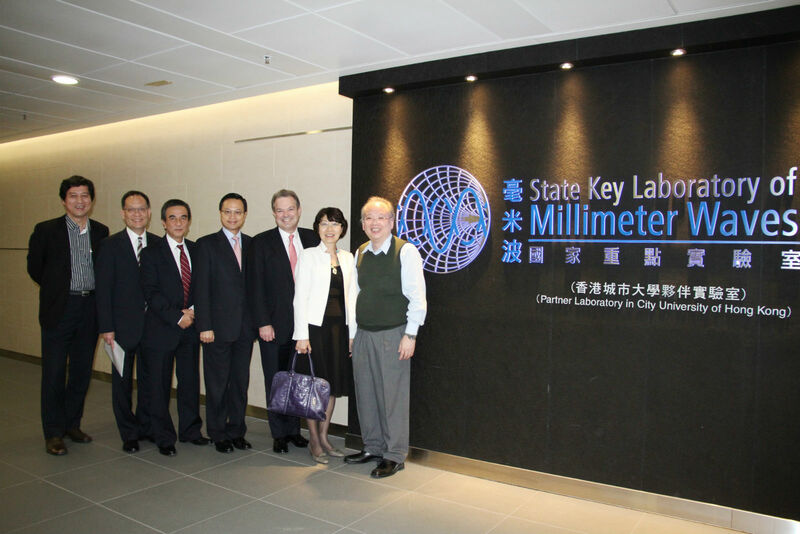 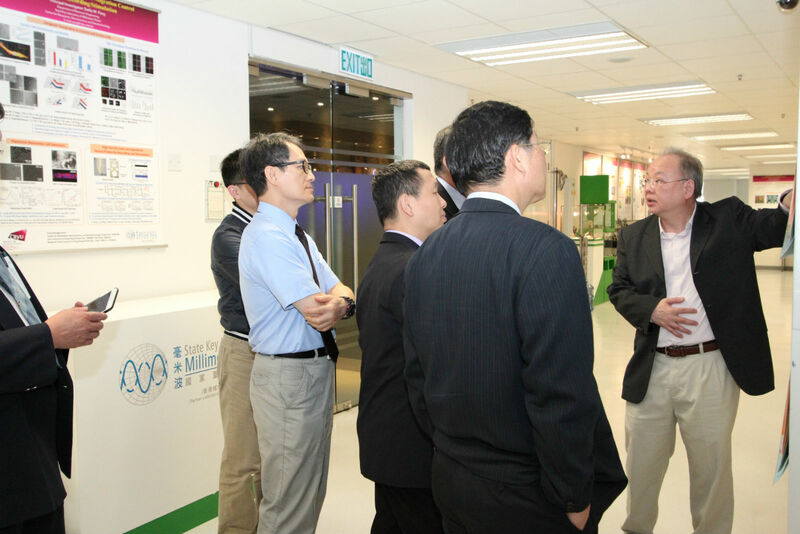 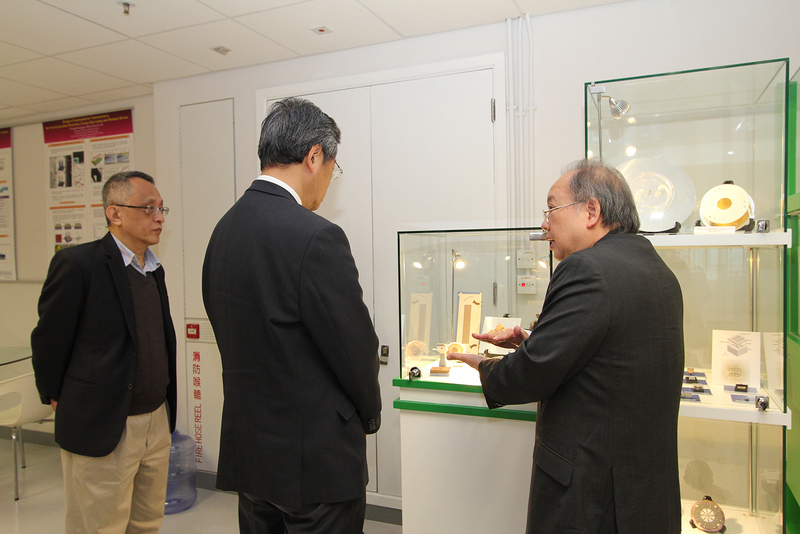 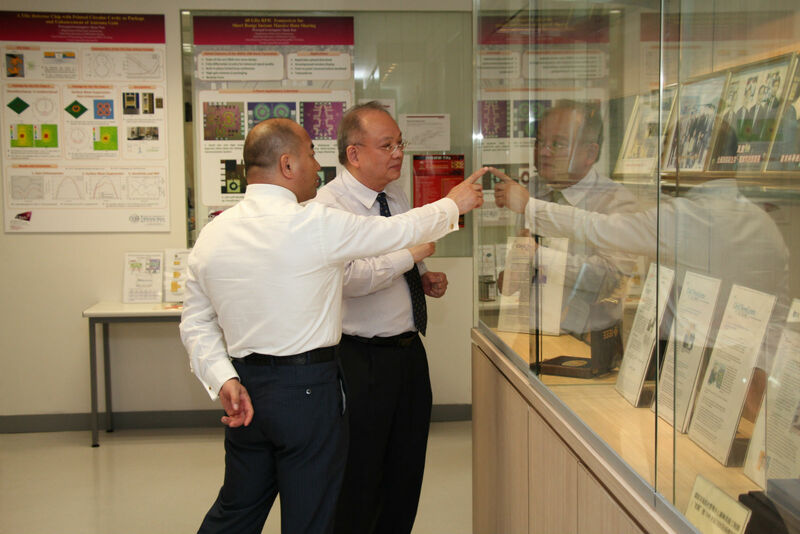 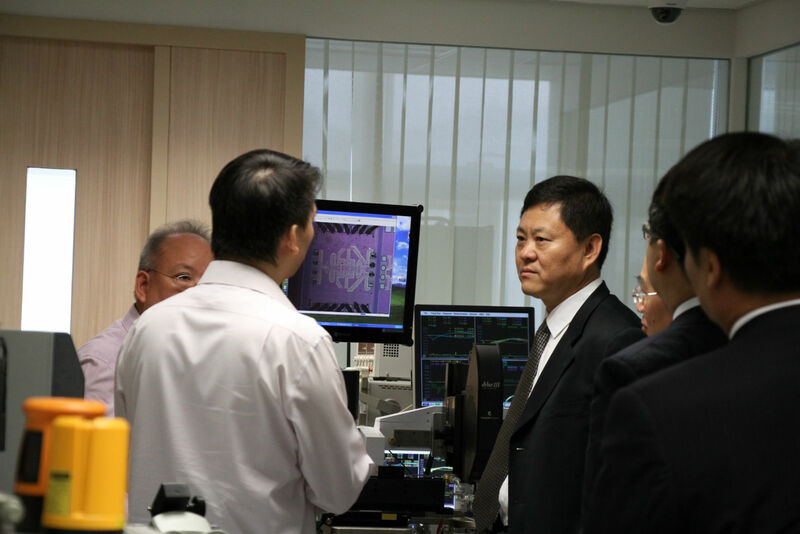 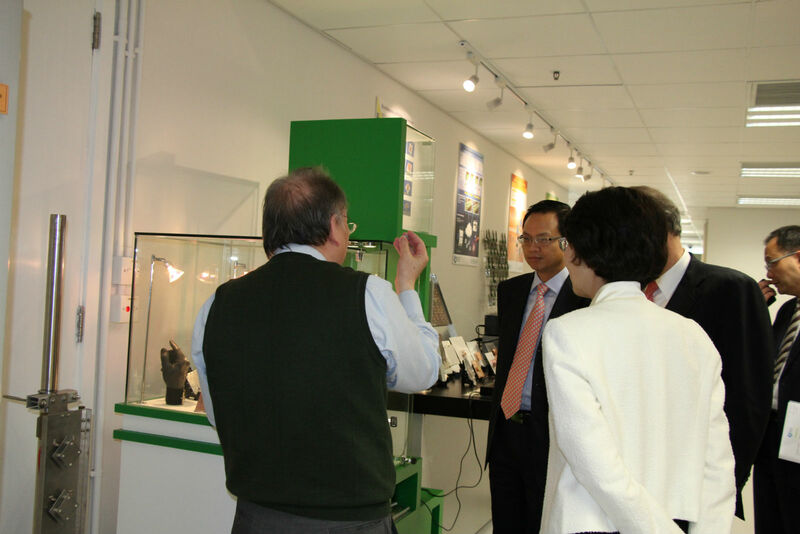 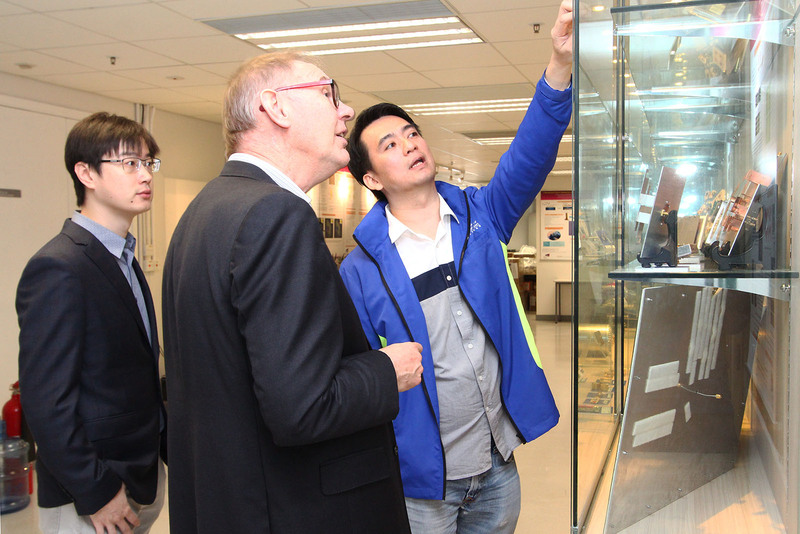 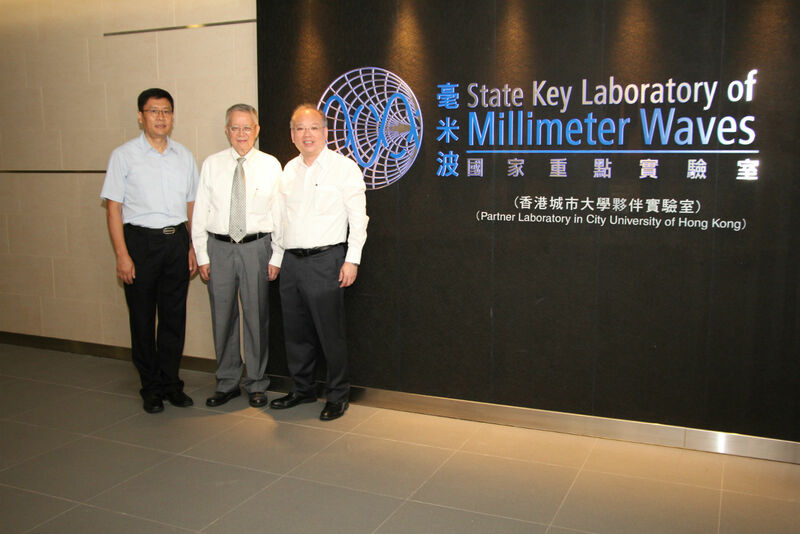 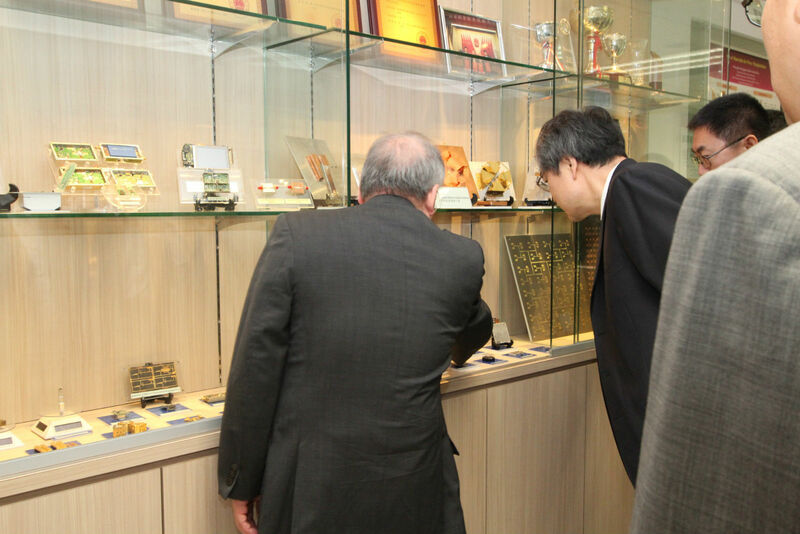 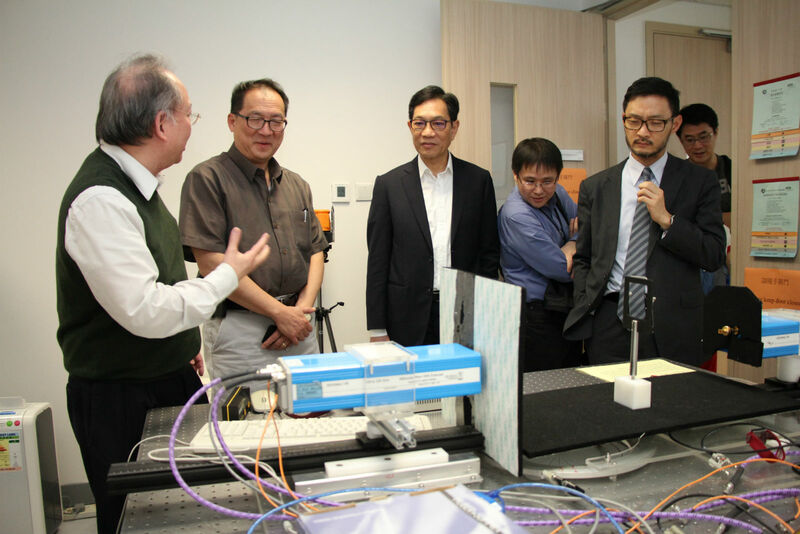 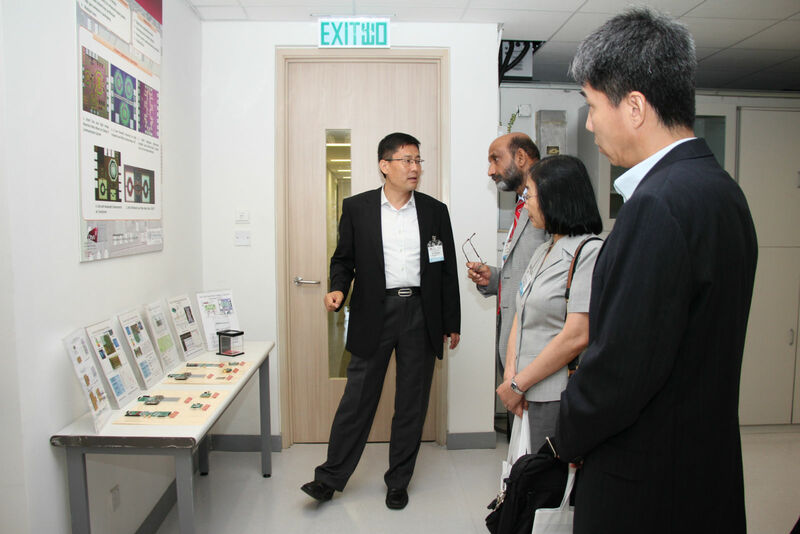 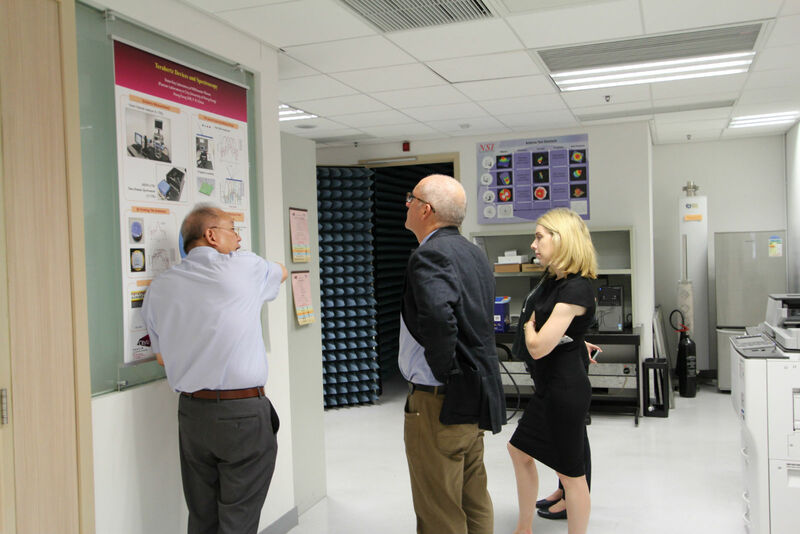 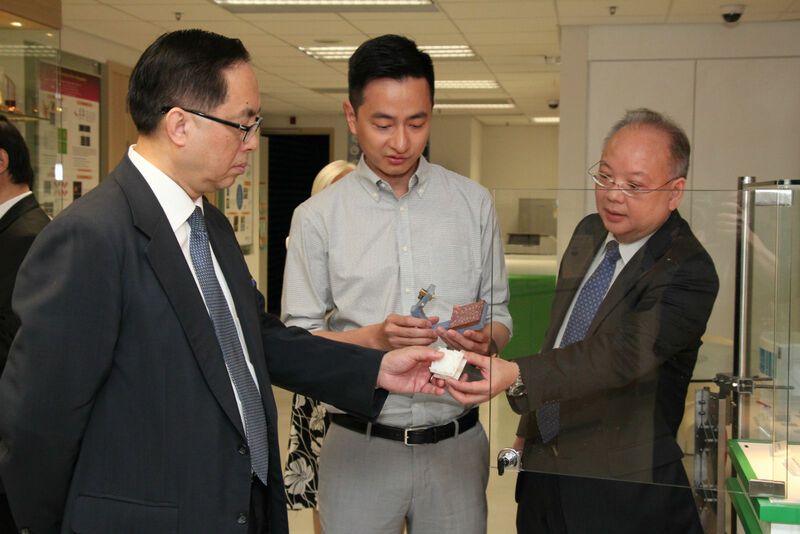 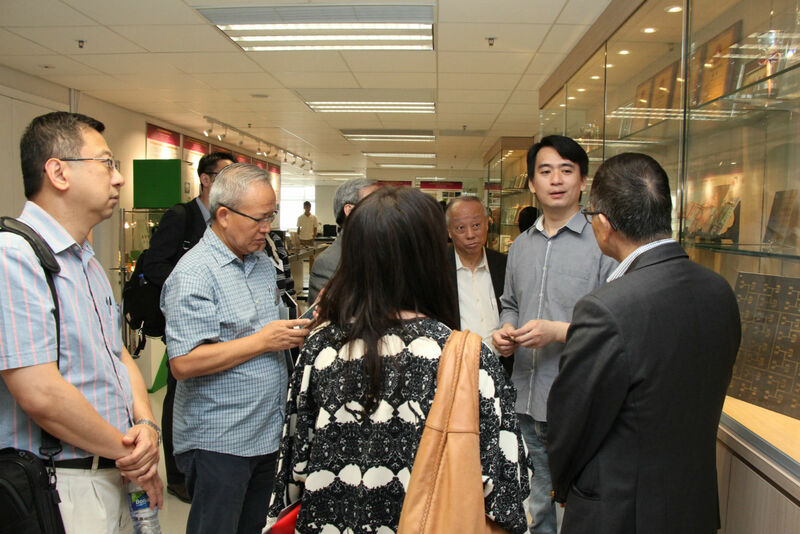 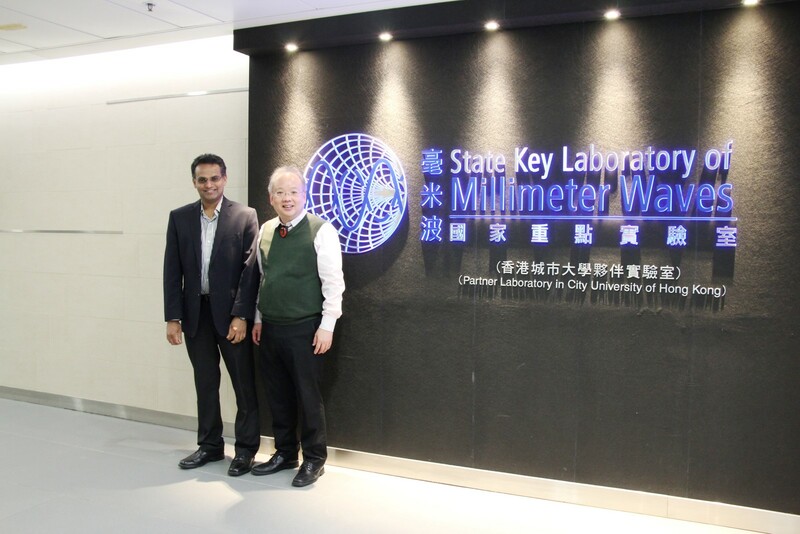 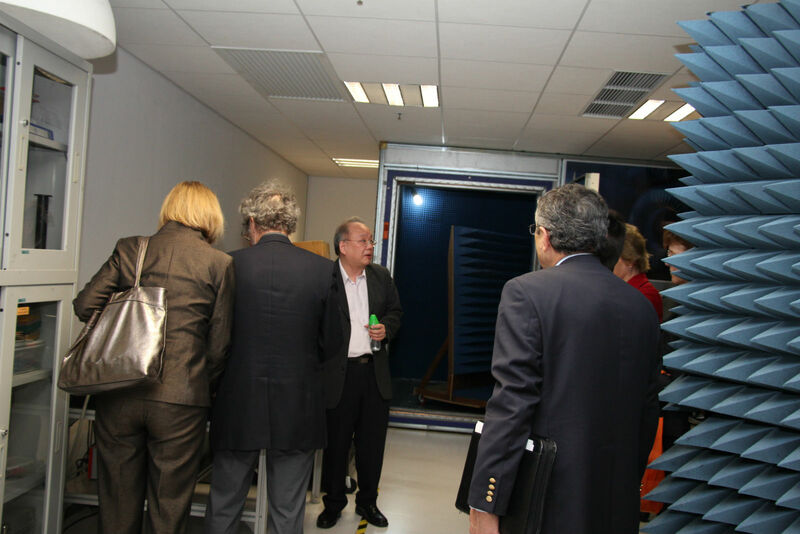 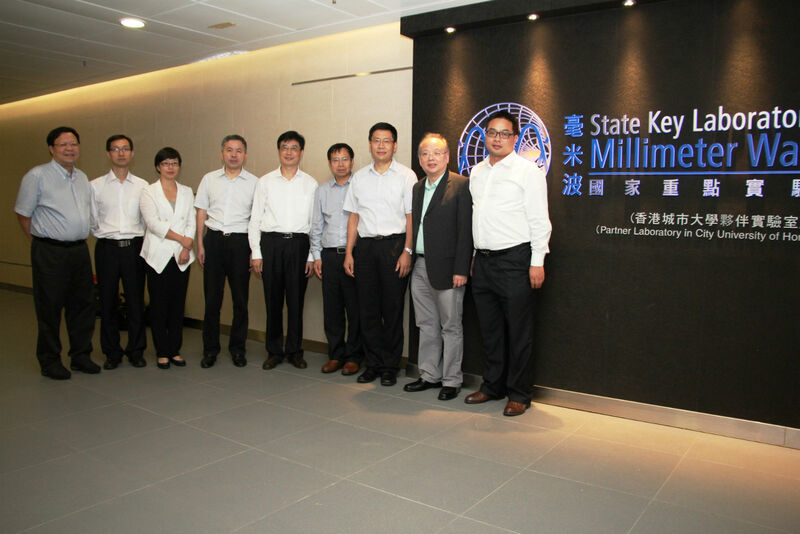 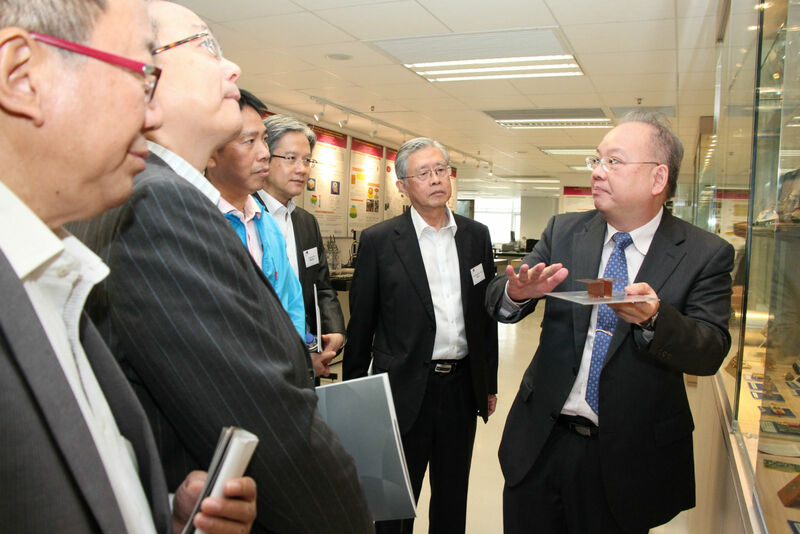 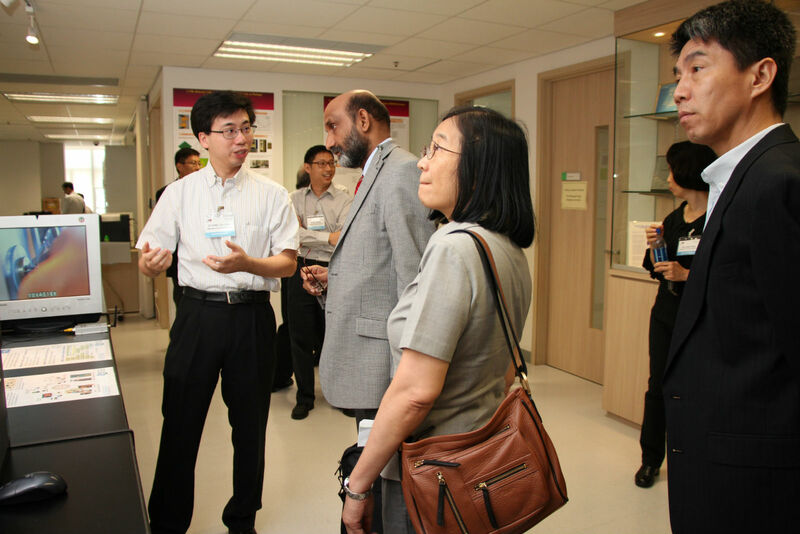 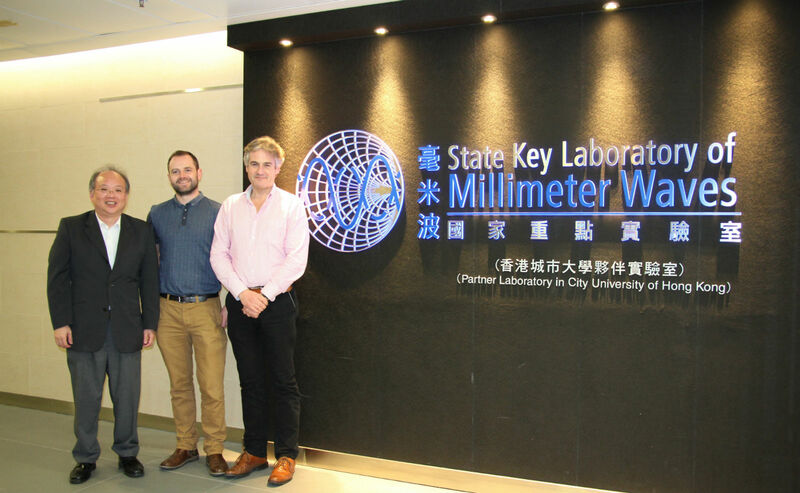 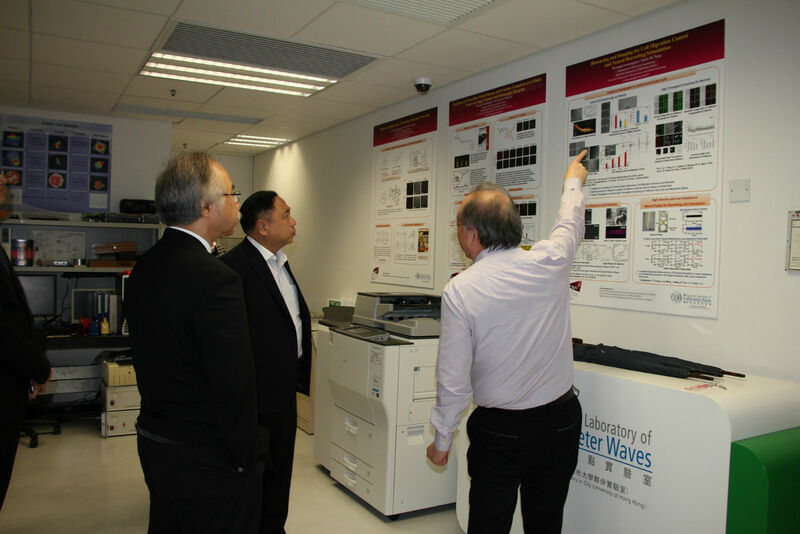 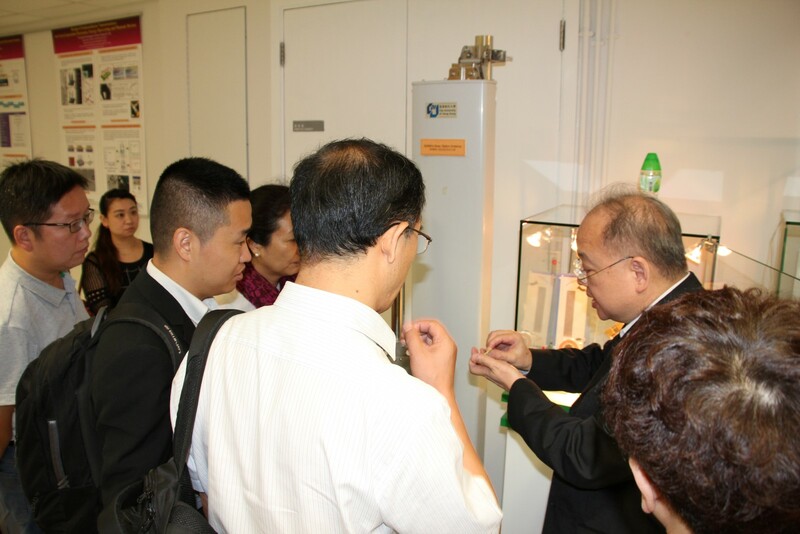 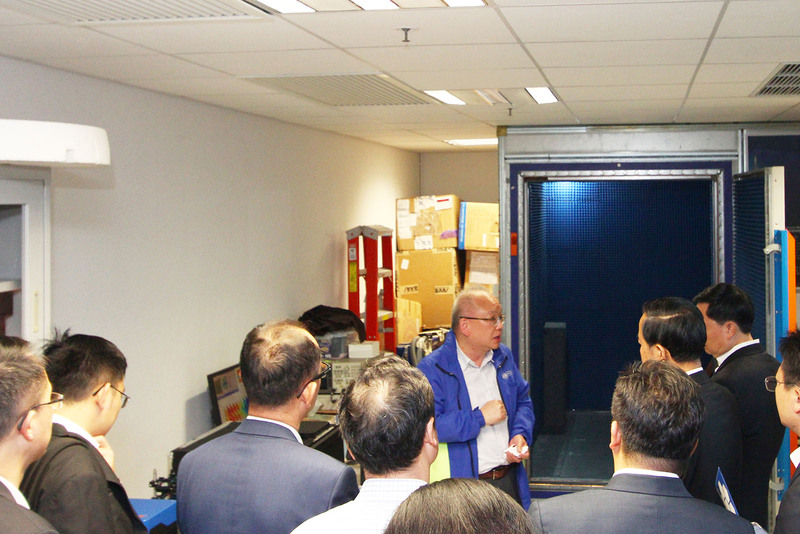 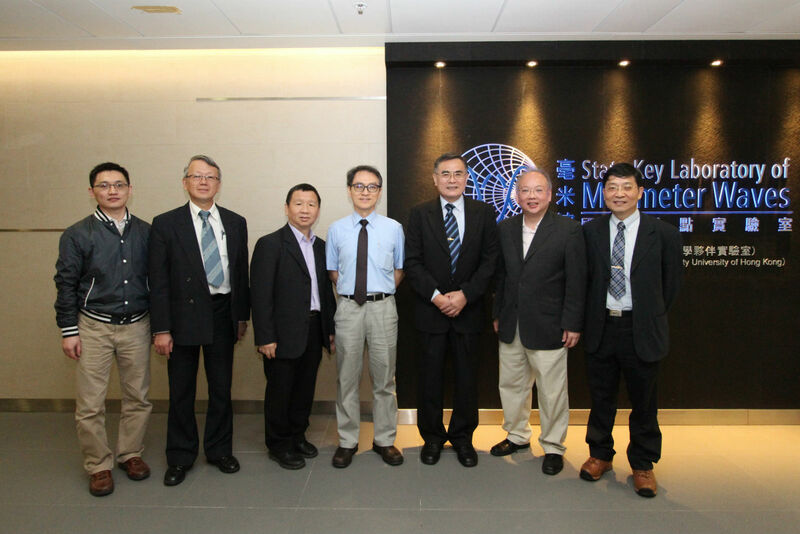 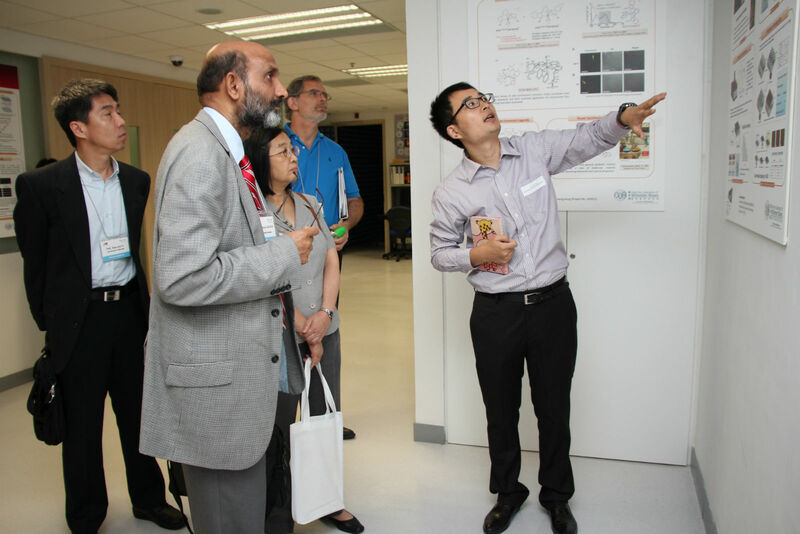 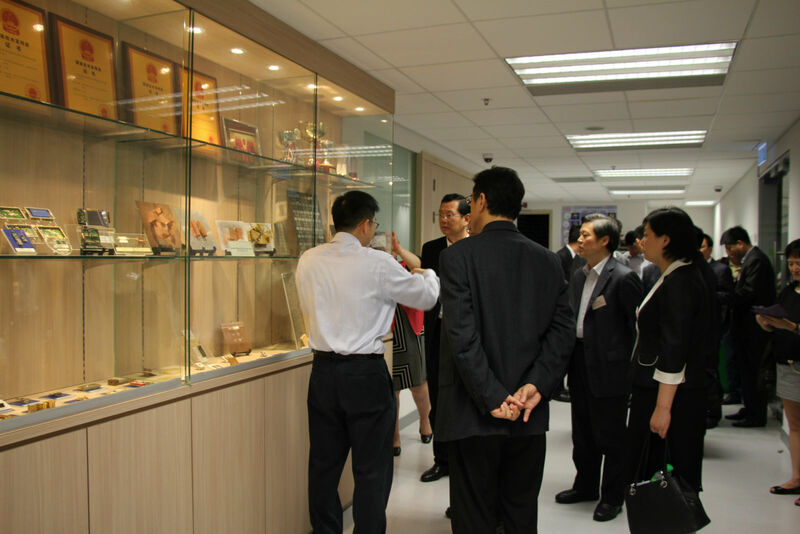 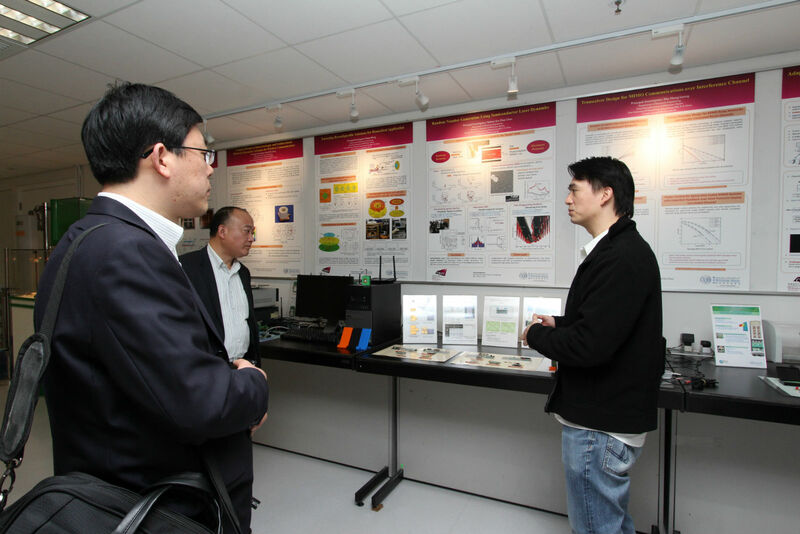 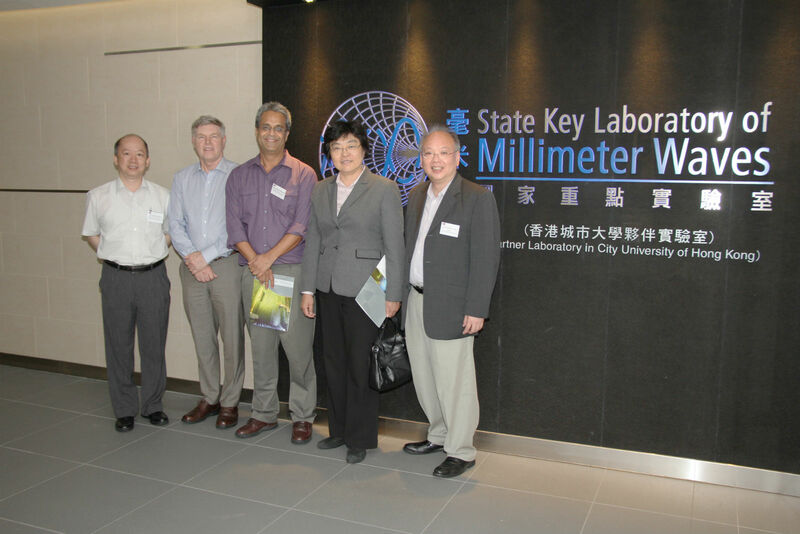 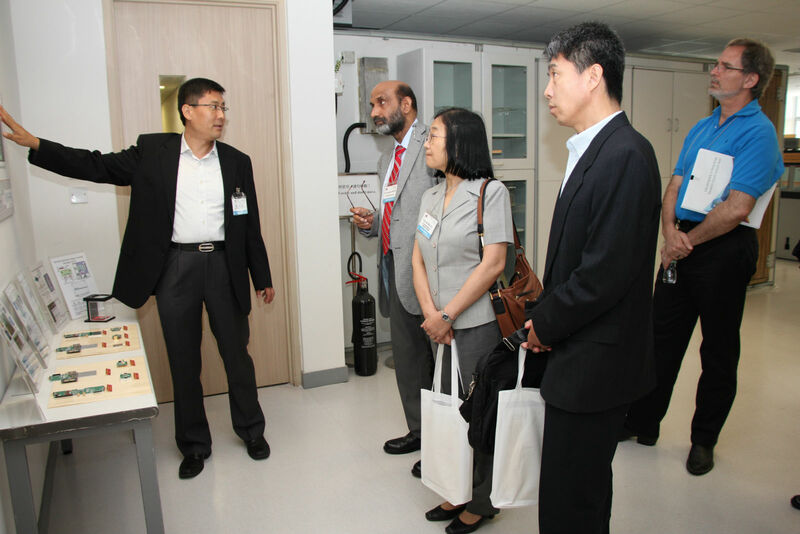 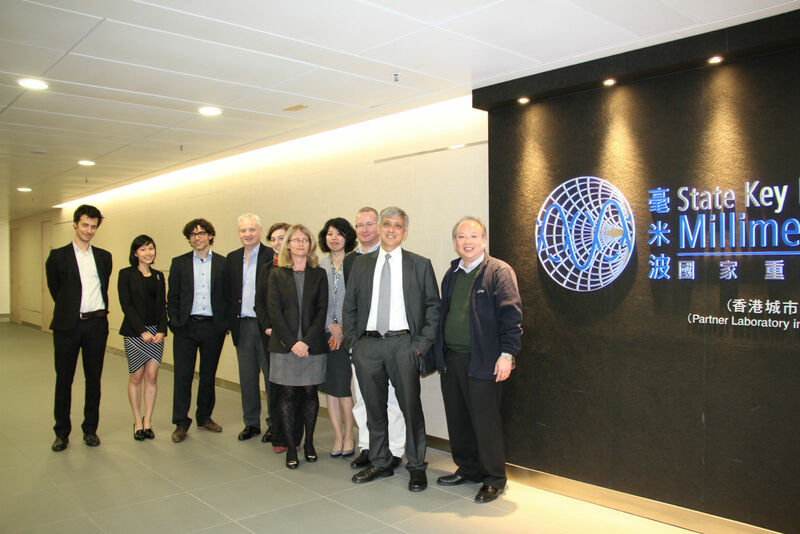 Visit from Fujikon Industrial Co, Ltd.
Visit from Ten Pao Group Holdings Ltd.